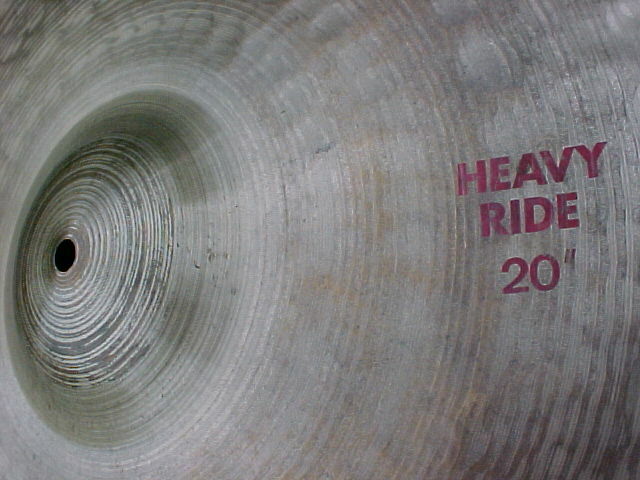 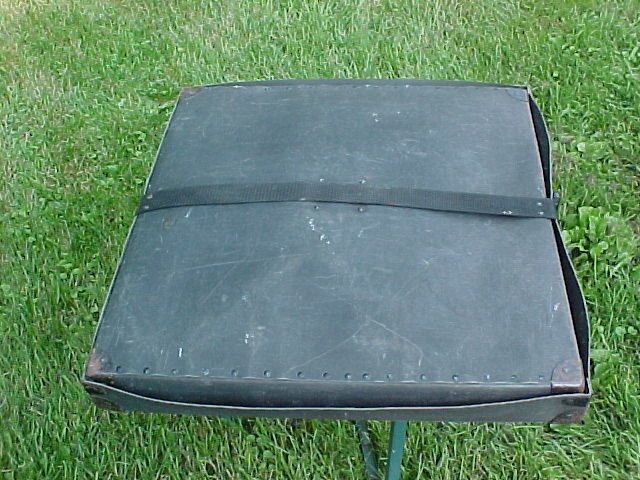 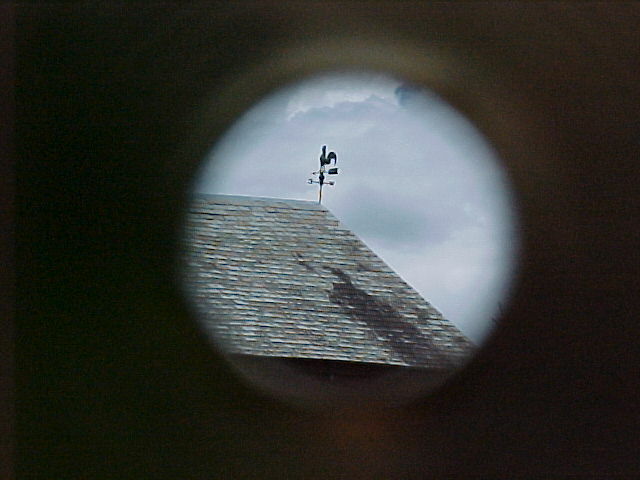 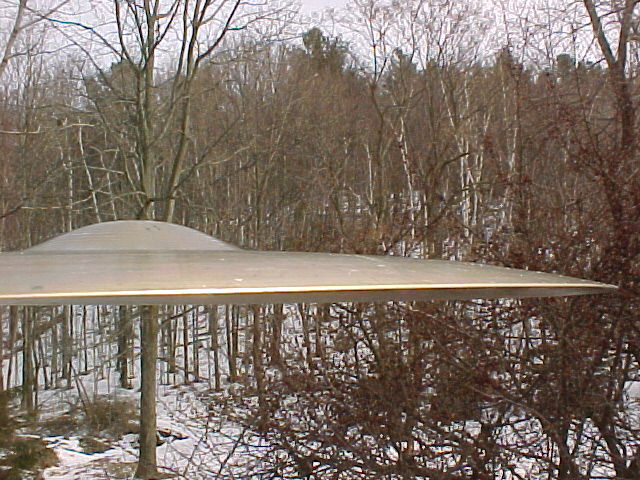 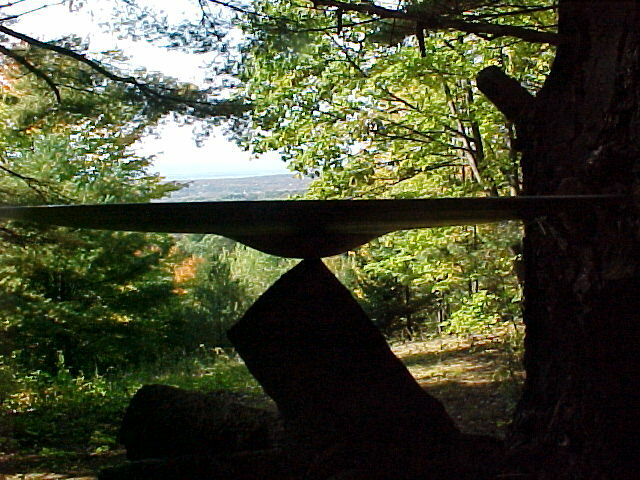 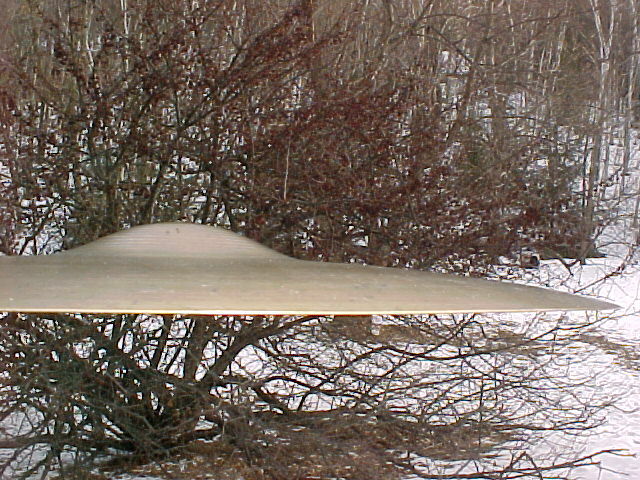 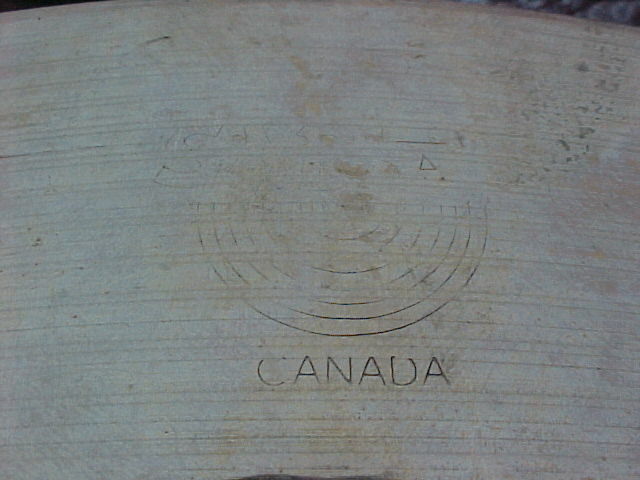 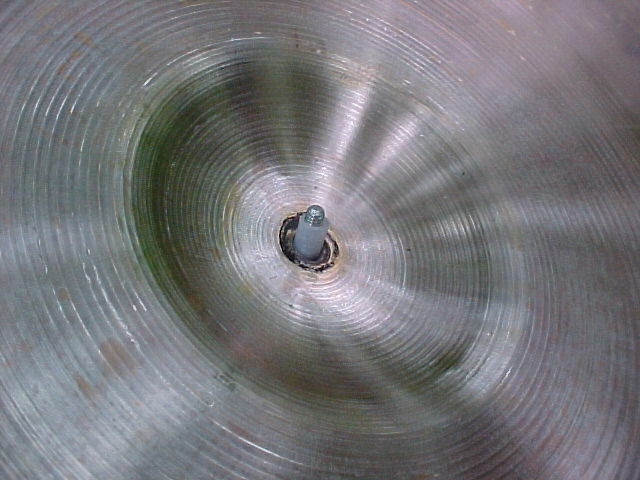 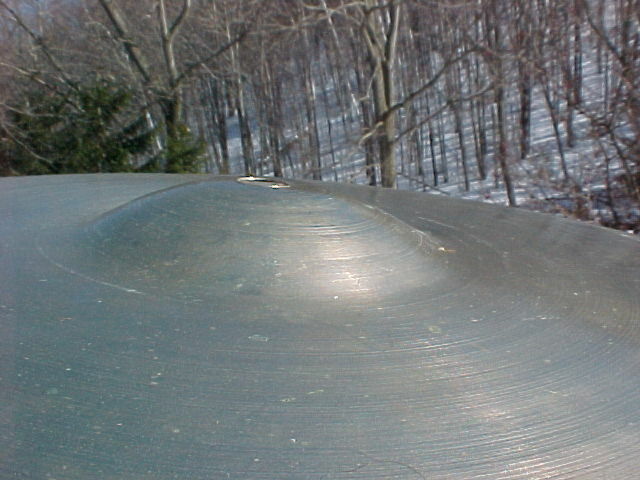 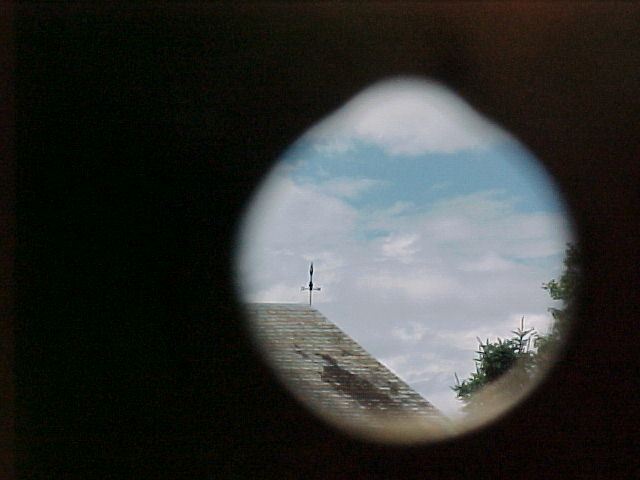 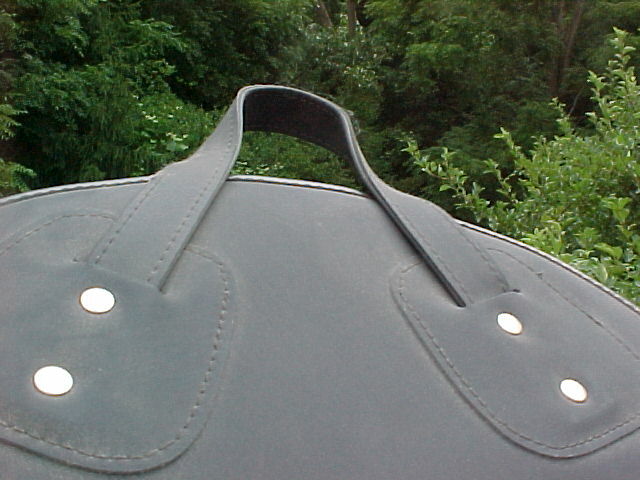 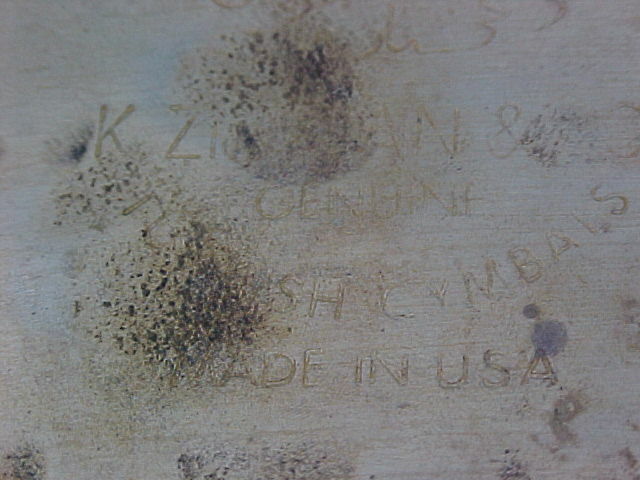 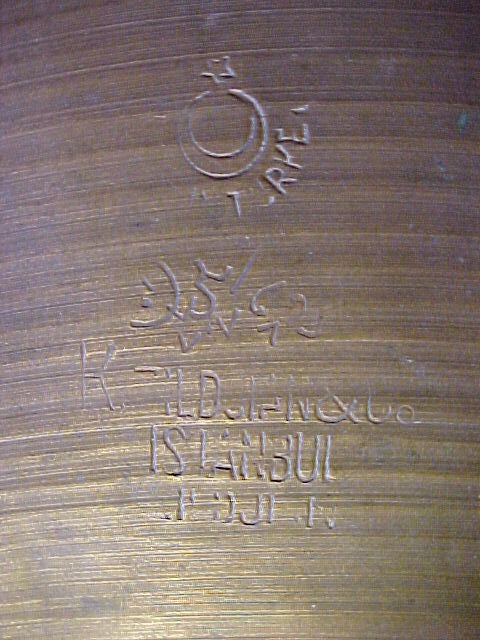 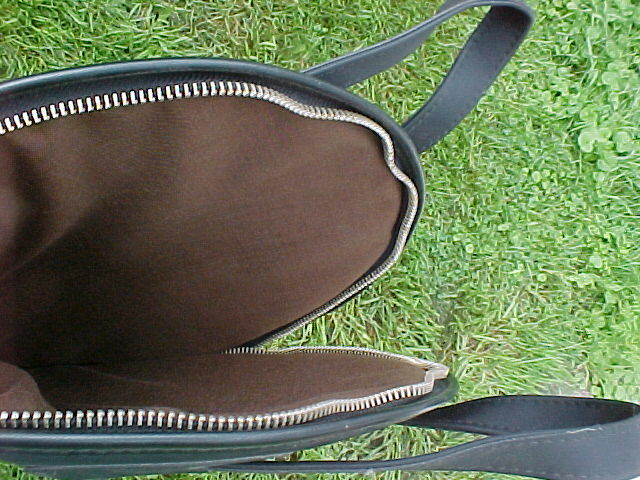 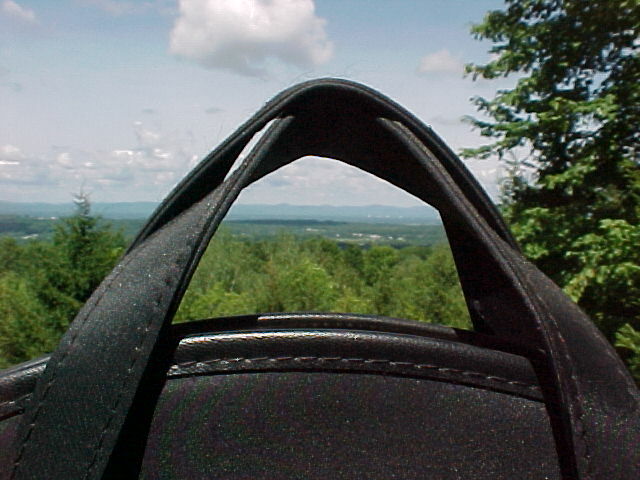 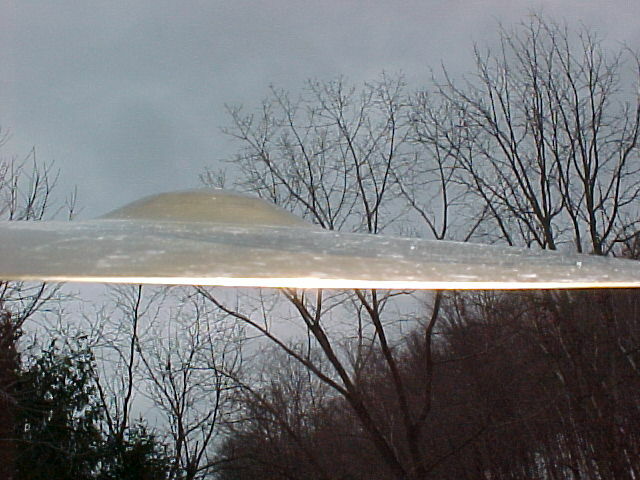 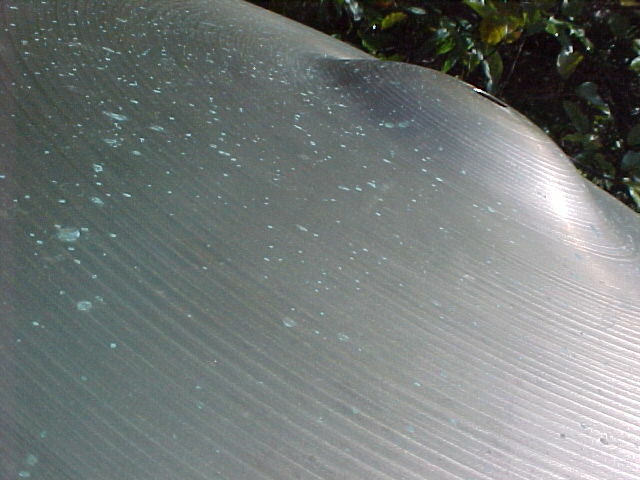 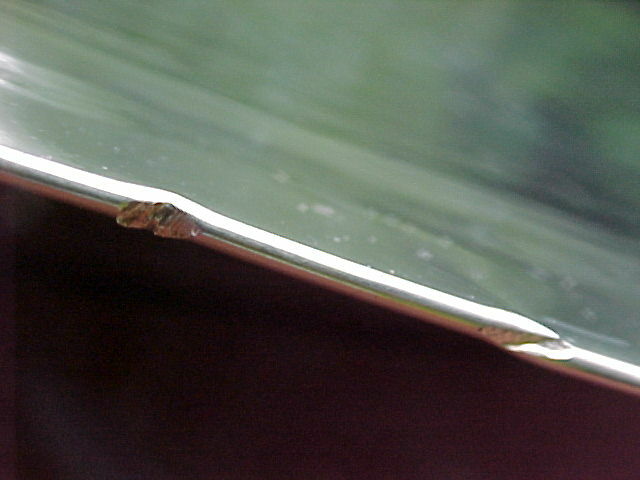 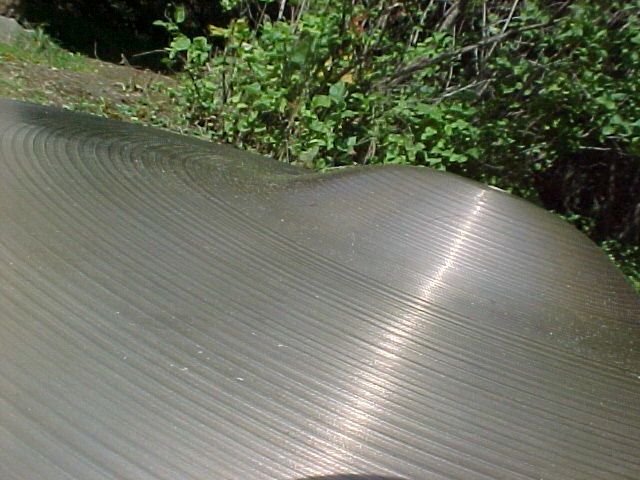 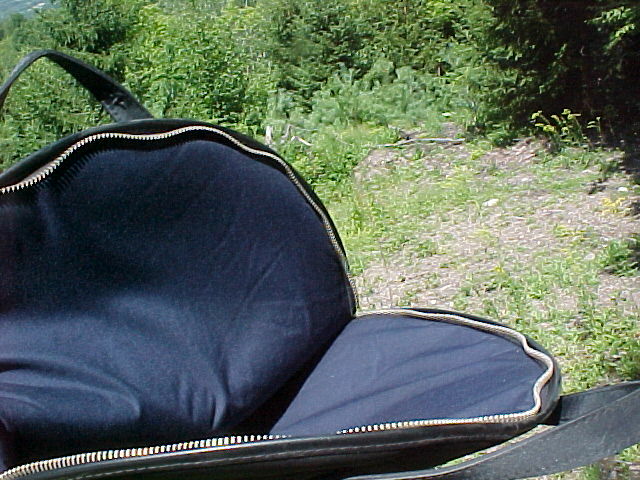 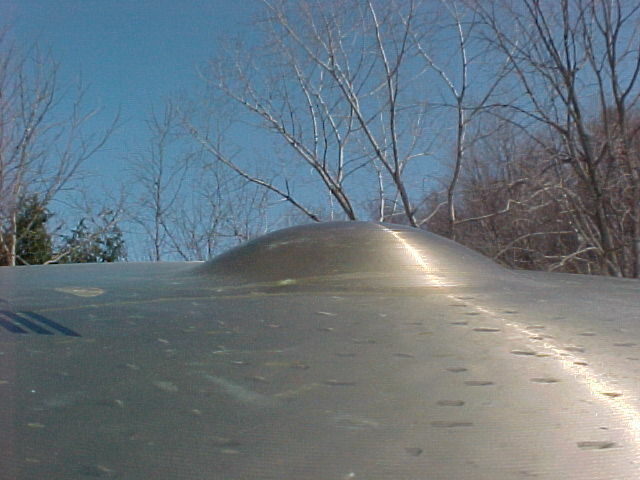 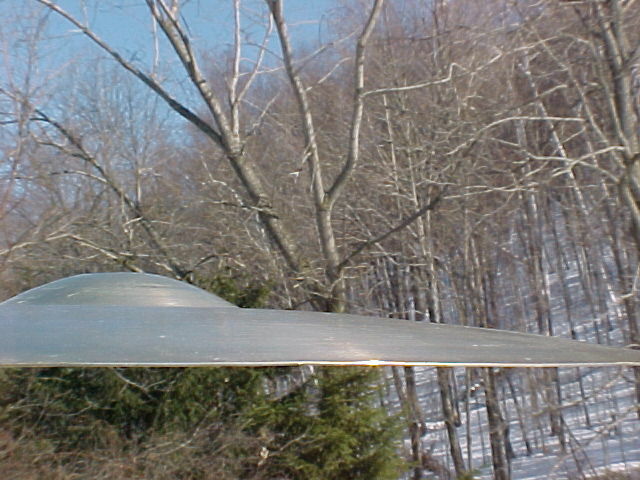 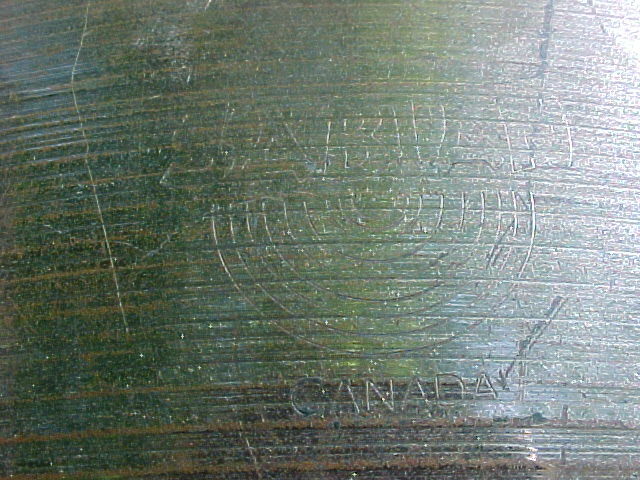 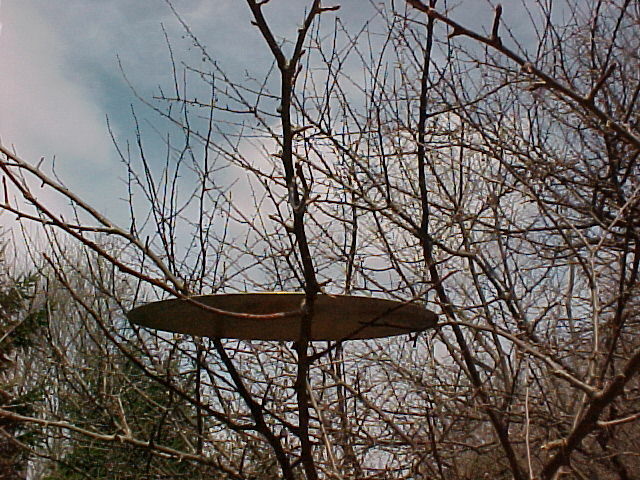 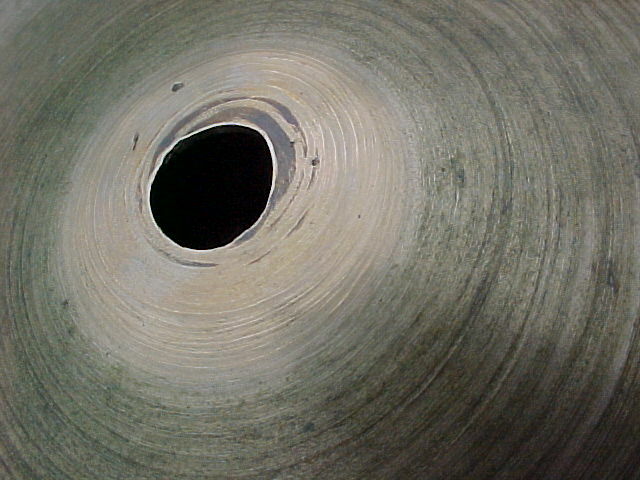 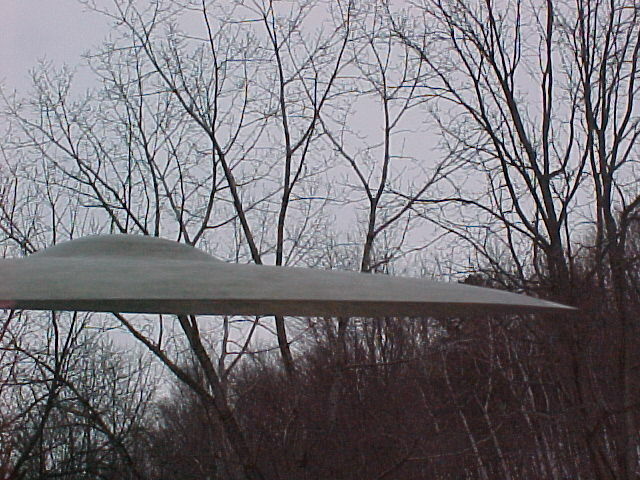 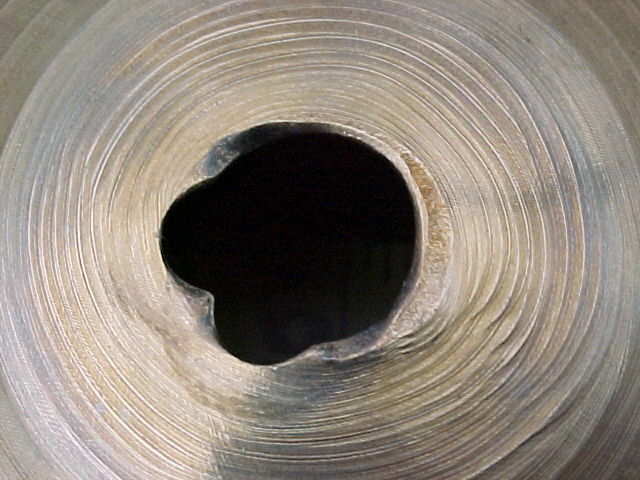 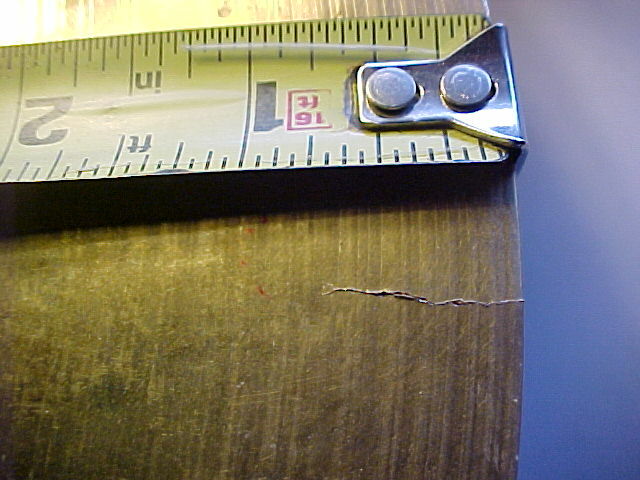 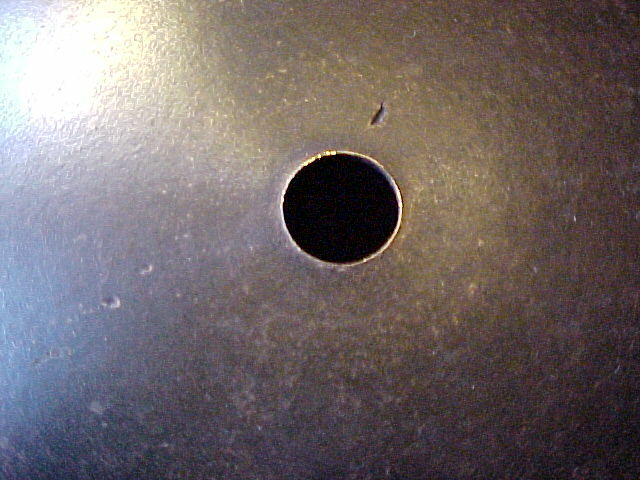 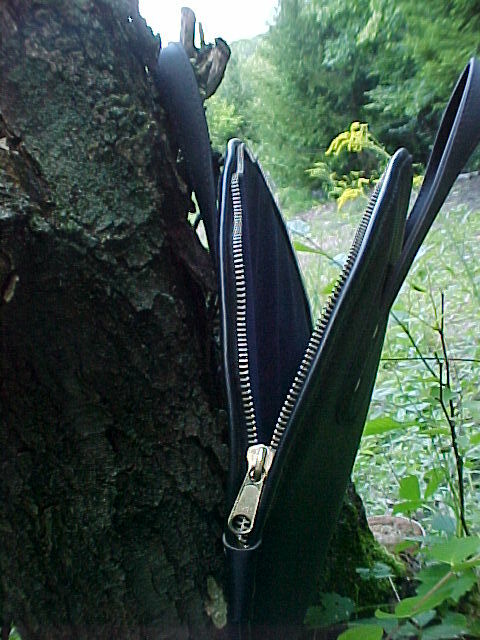 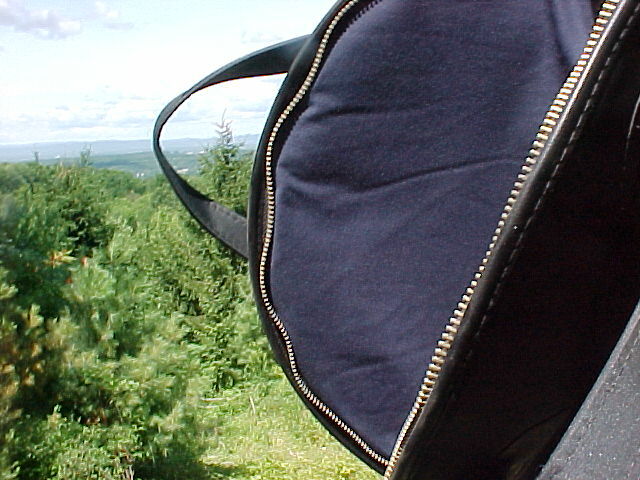 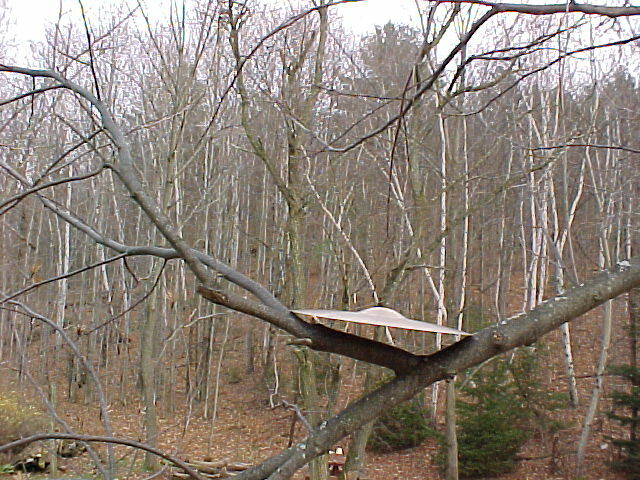 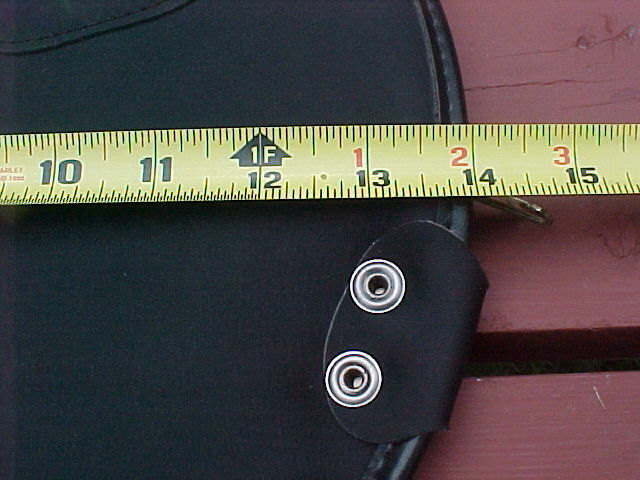 It is now dead and gone as of March 1, 2010. 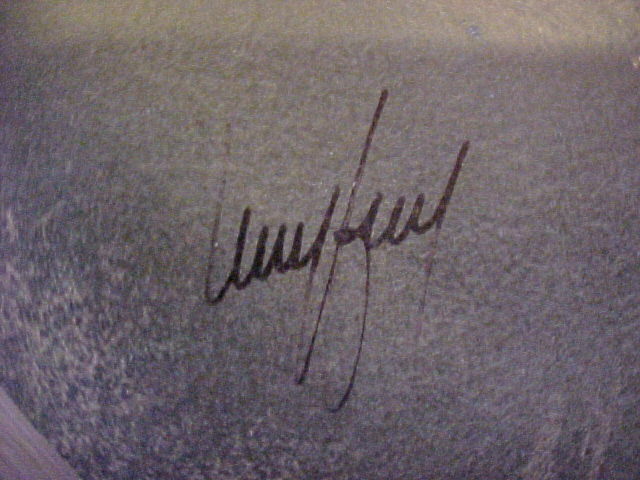 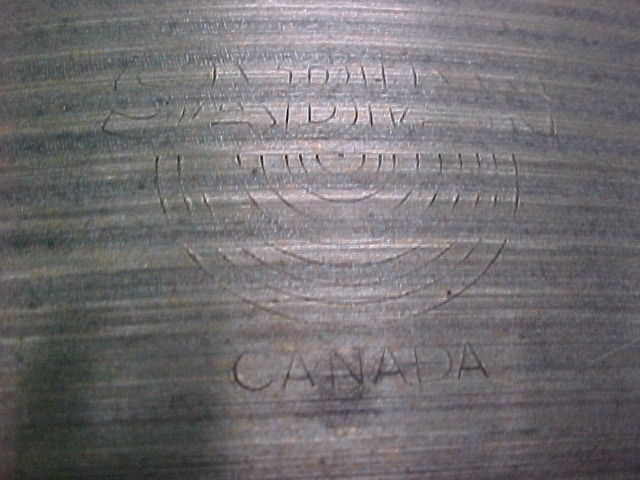 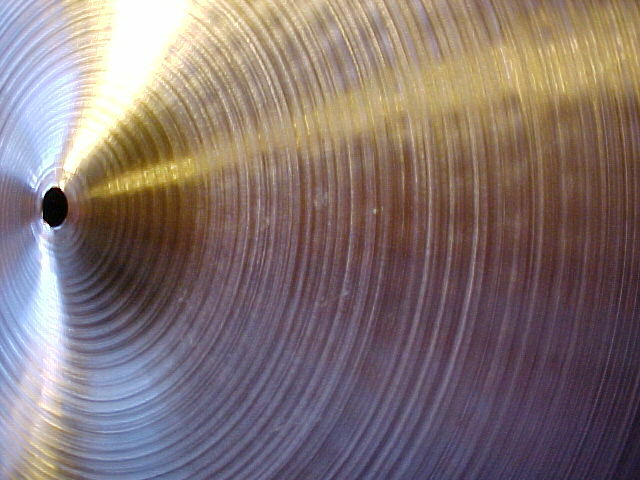 If there is no answer, I may be out taking photos of drums. 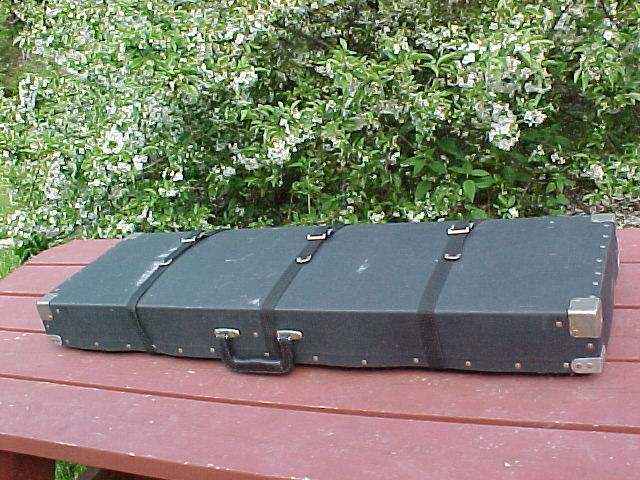 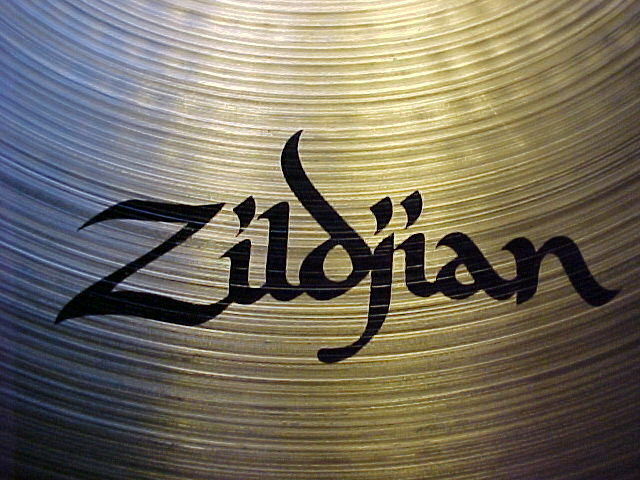 If the phone is busy, I'm helping another drummer, or not by the phone at the moment. 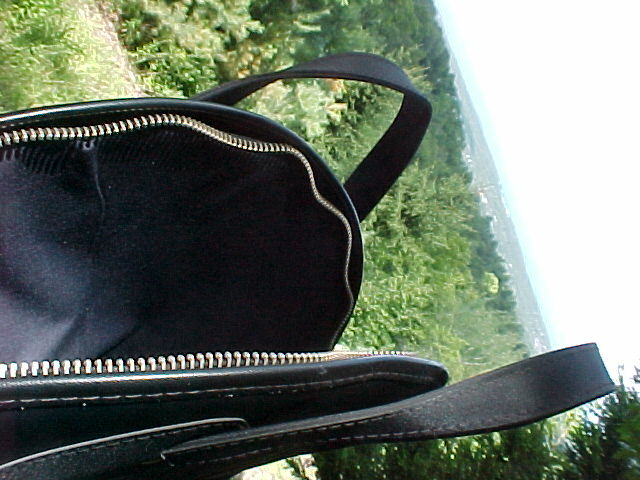 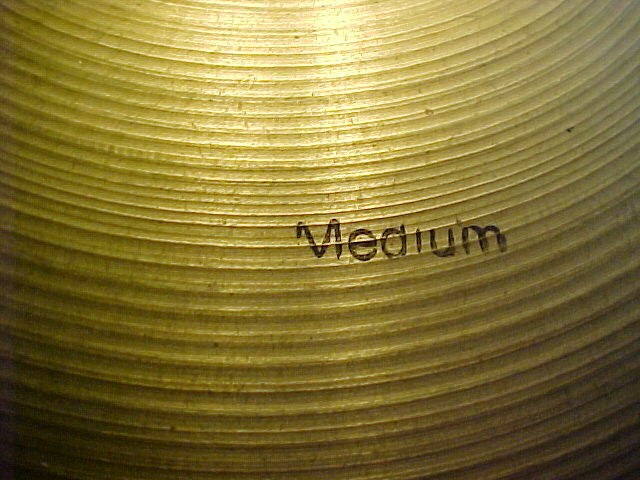 I just keep using what few I'm used to. 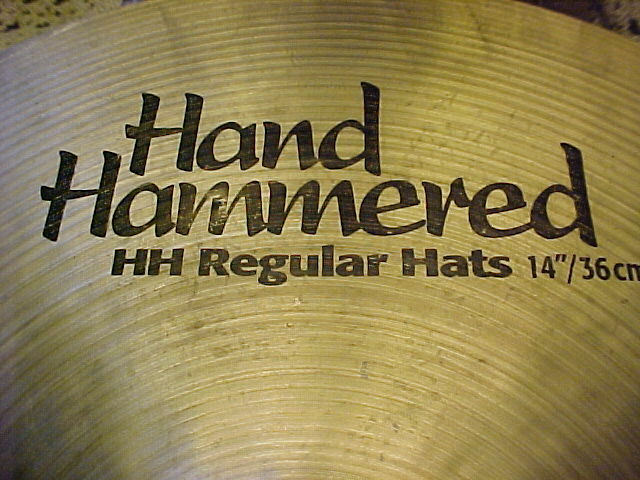 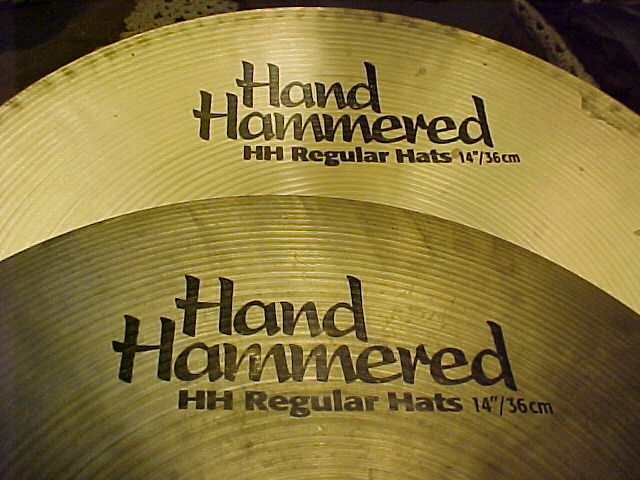 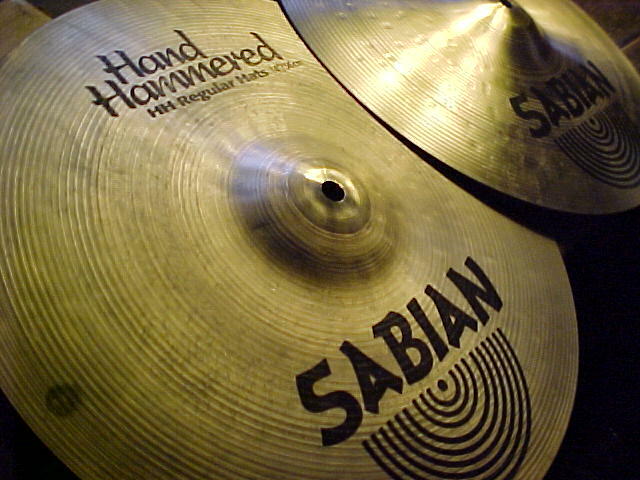 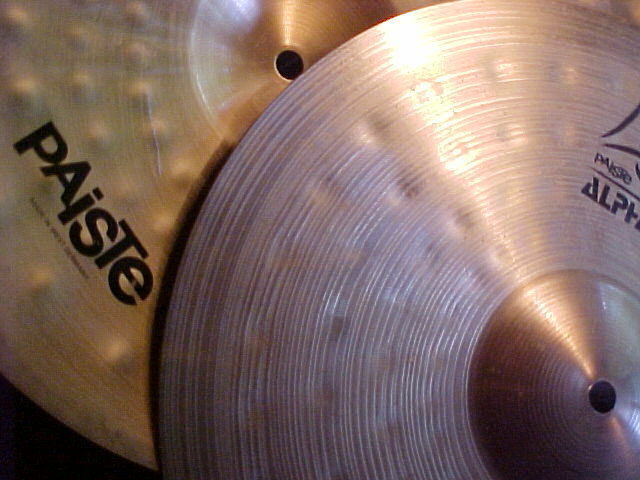 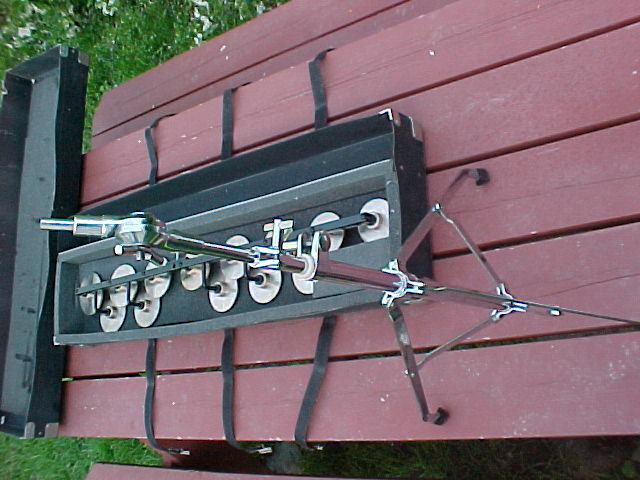 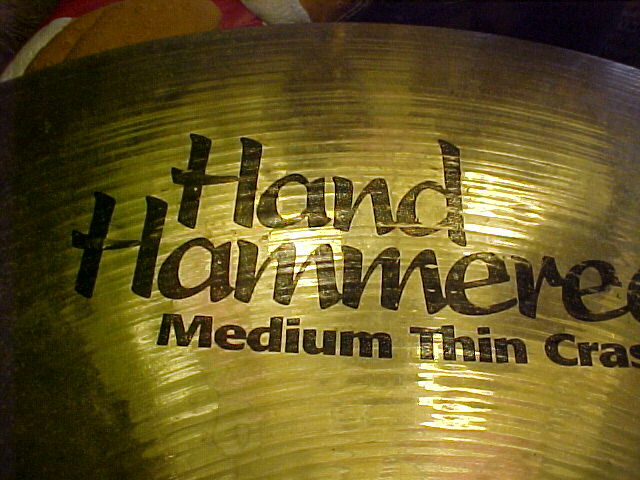 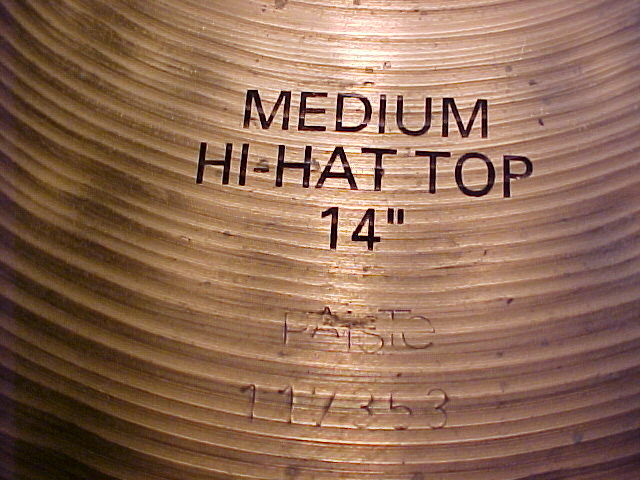 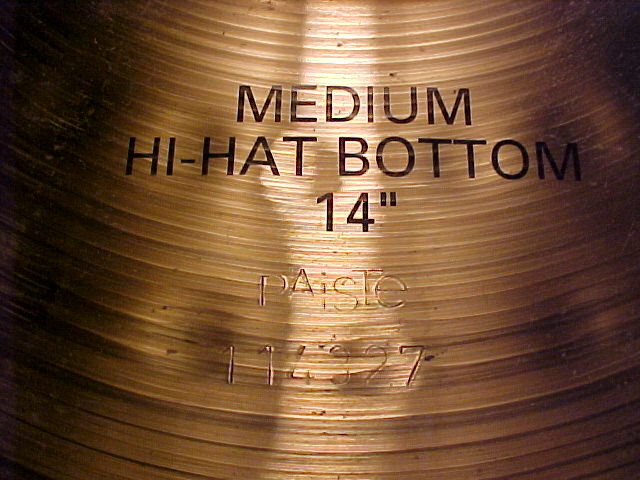 I still play out on my first set of hi hats which I got in high school. 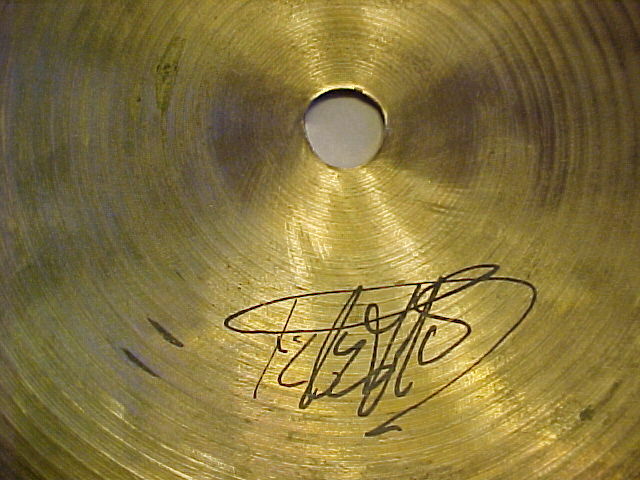 the page for Bobby's Personal Items for sale link. 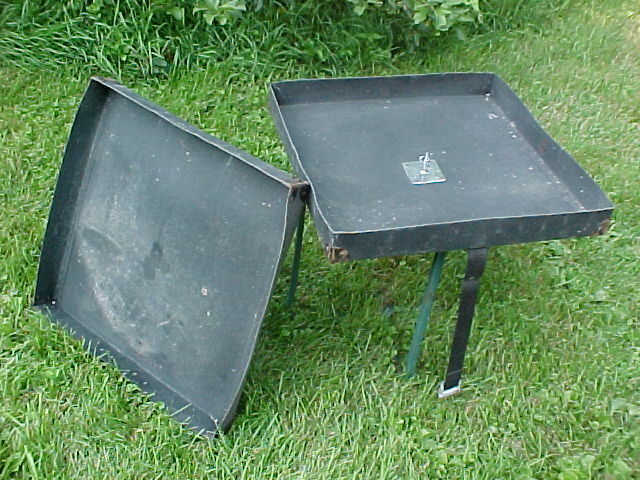 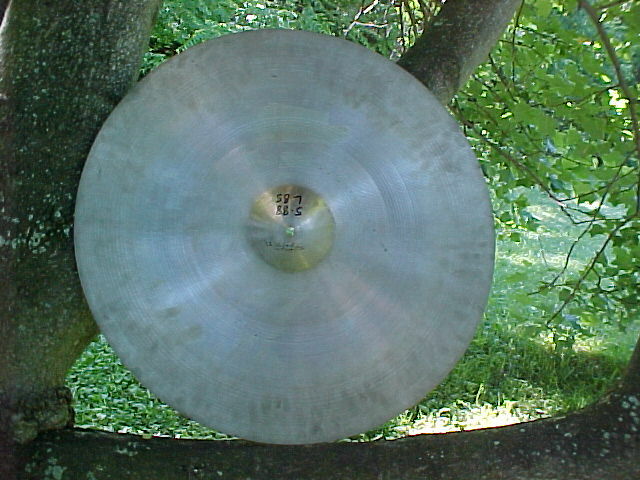 and only used for store display when they were new in 1984.
so ask if you want to be the early bird. 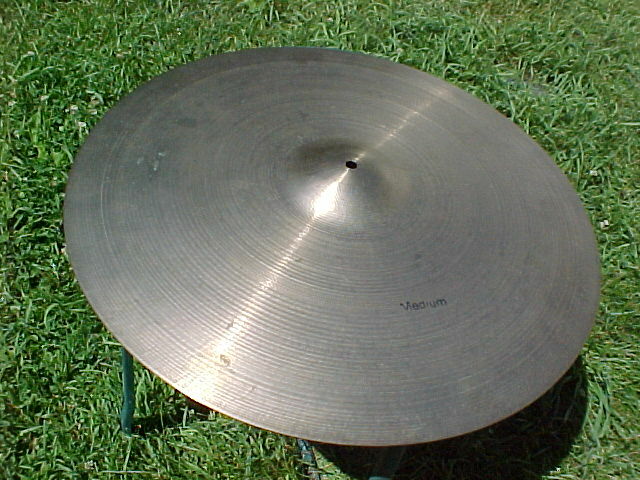 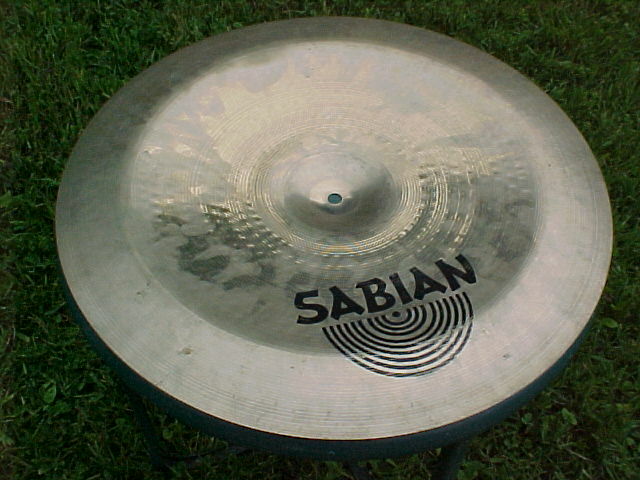 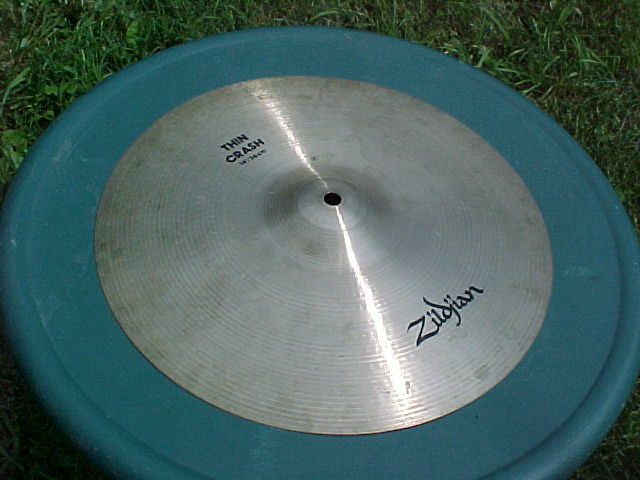 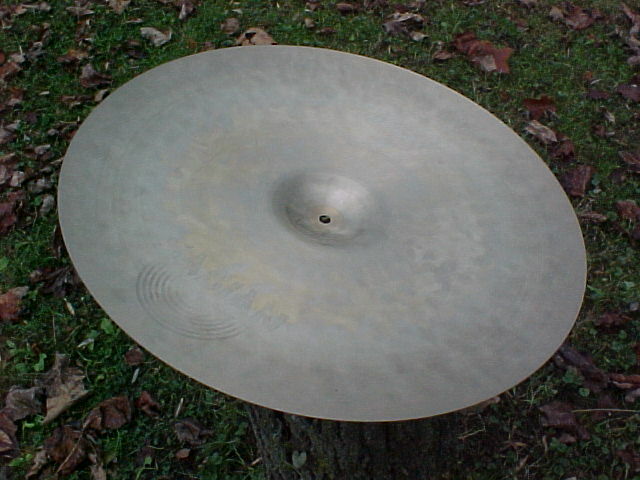 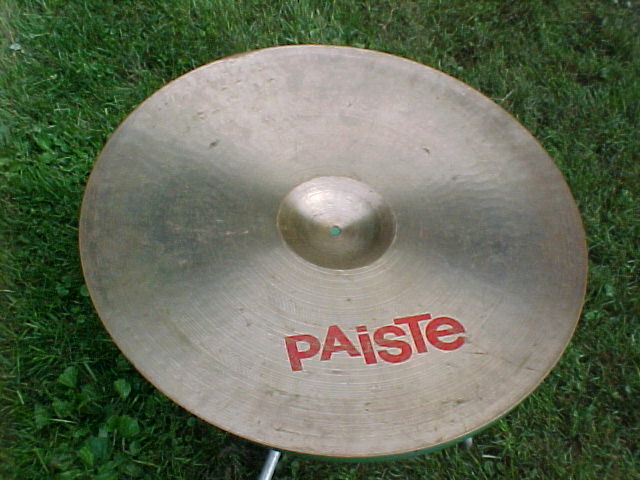 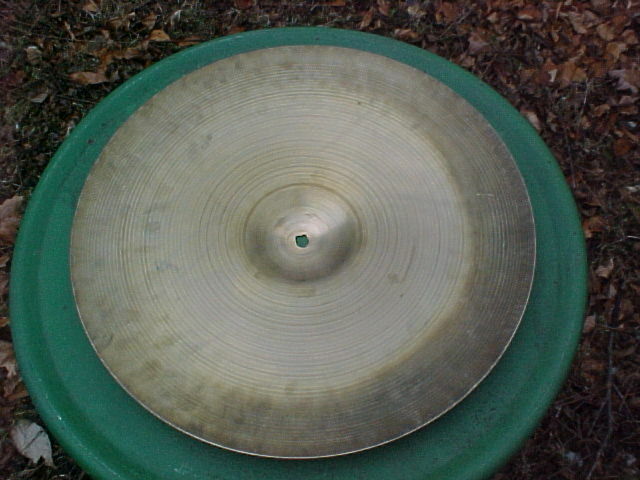 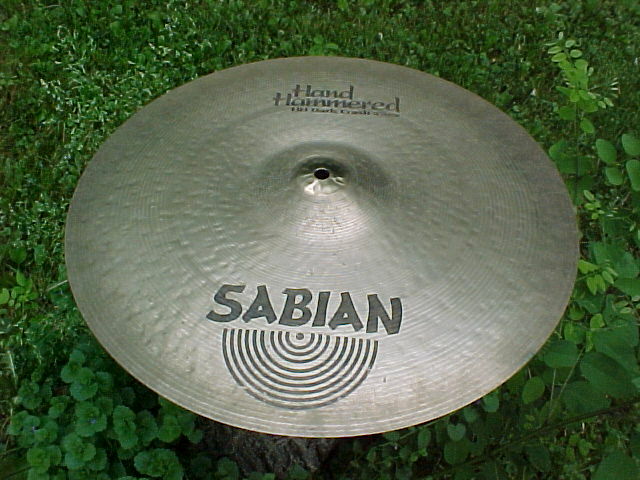 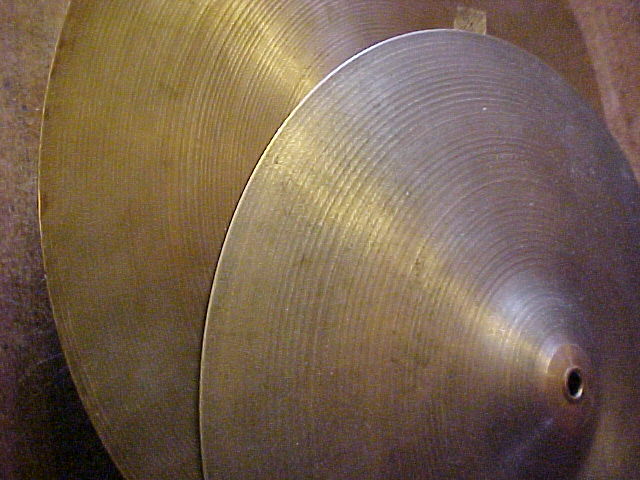 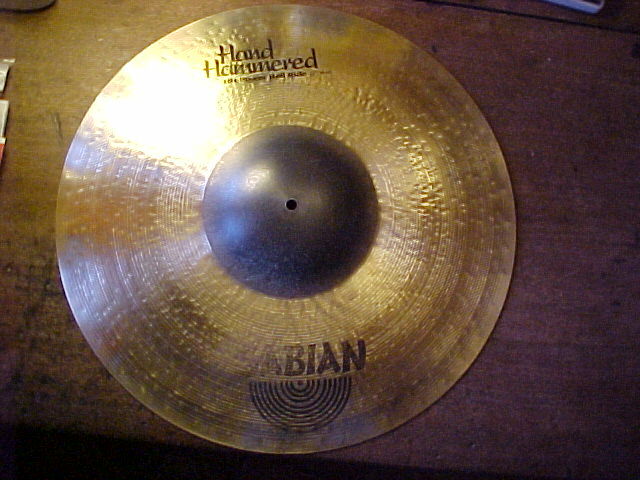 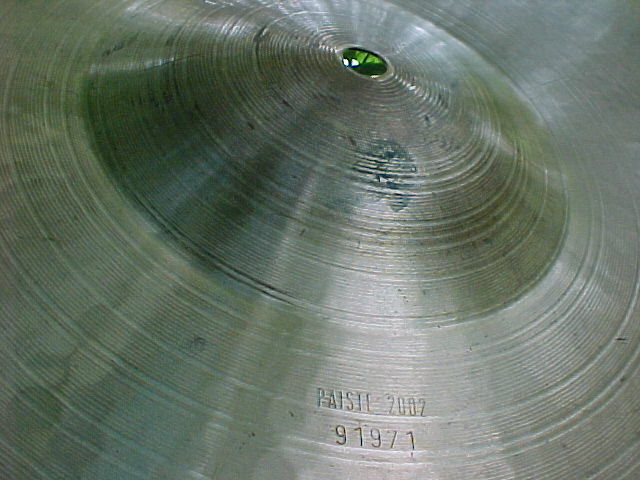 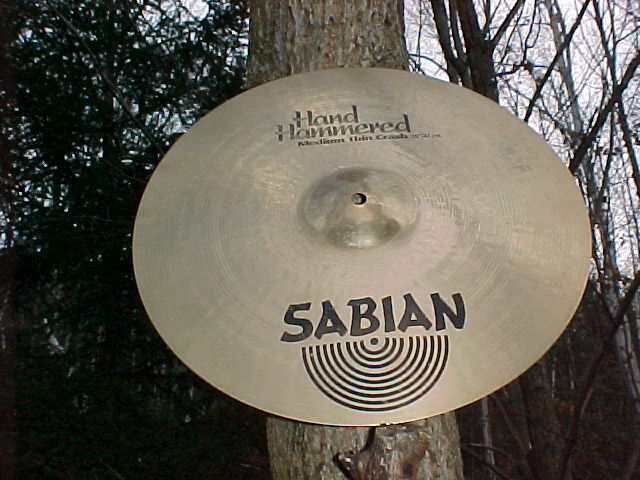 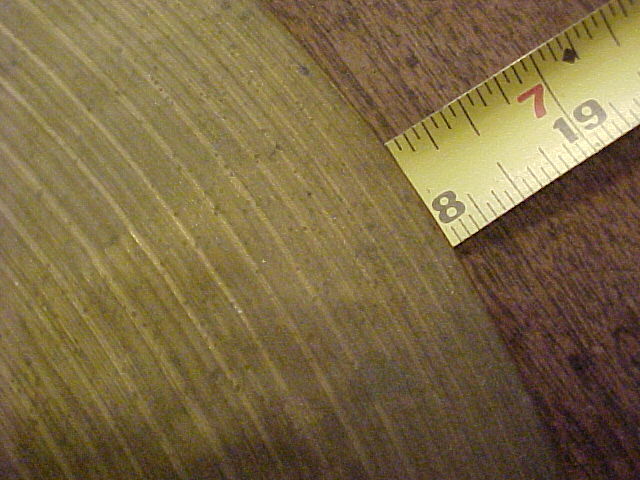 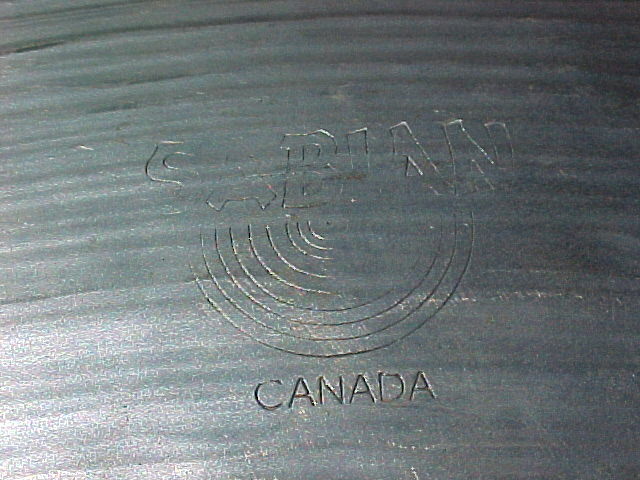 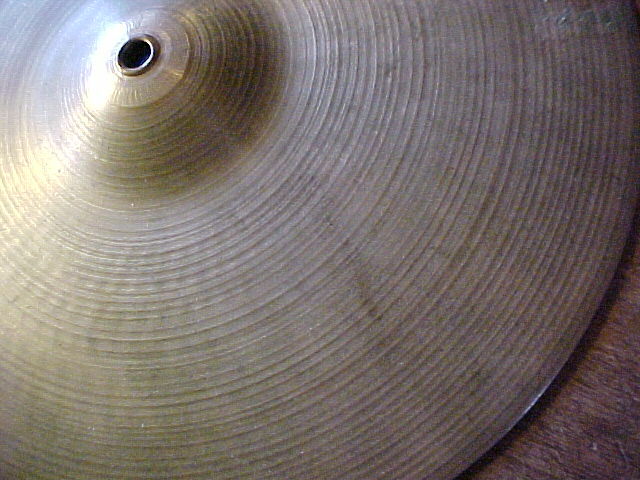 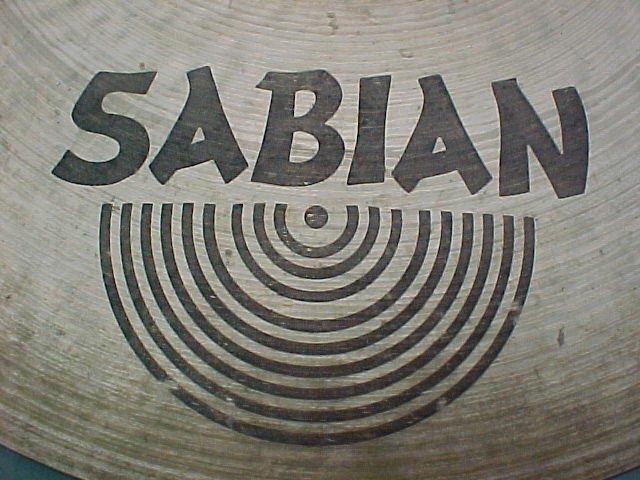 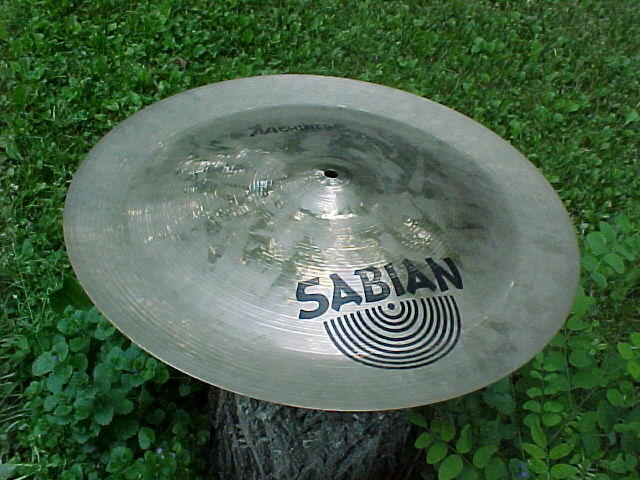 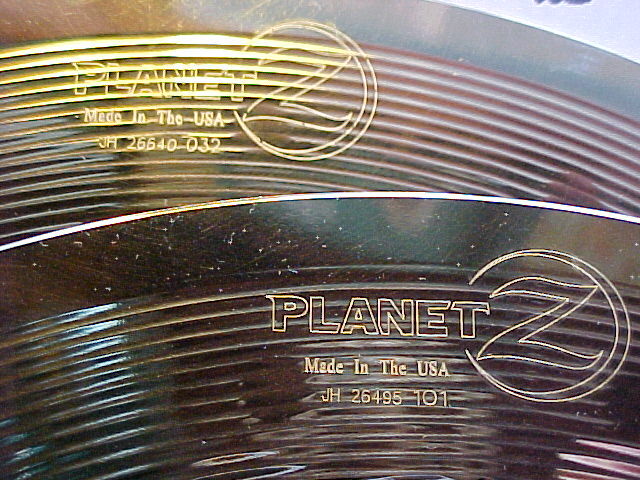 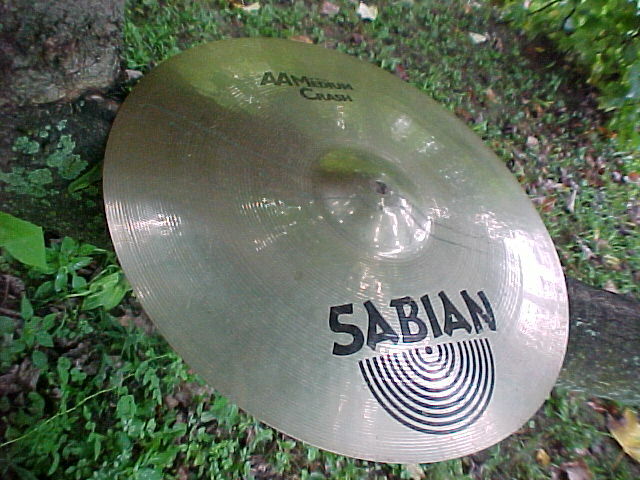 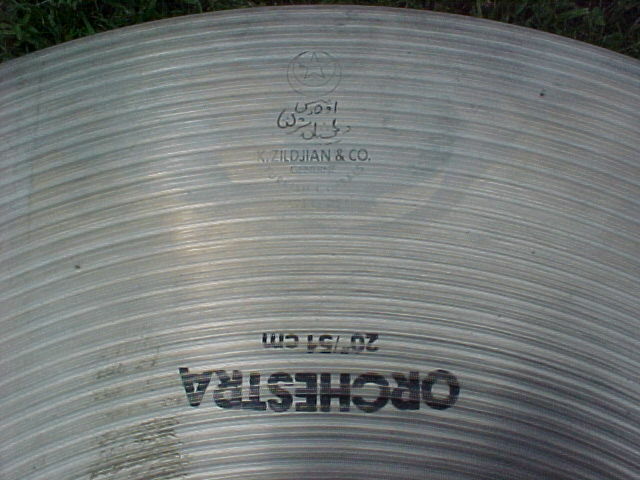 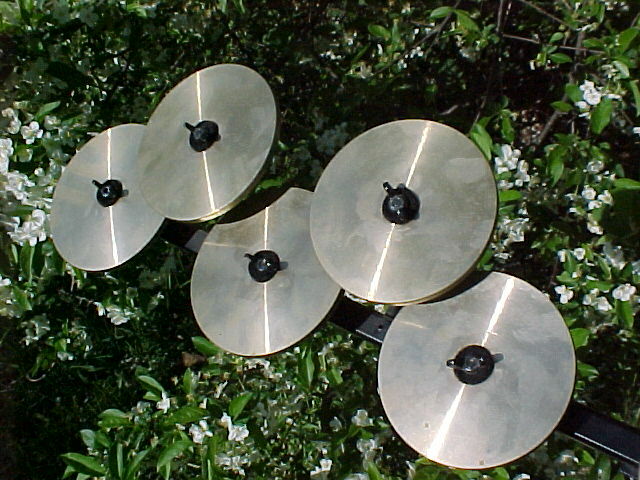 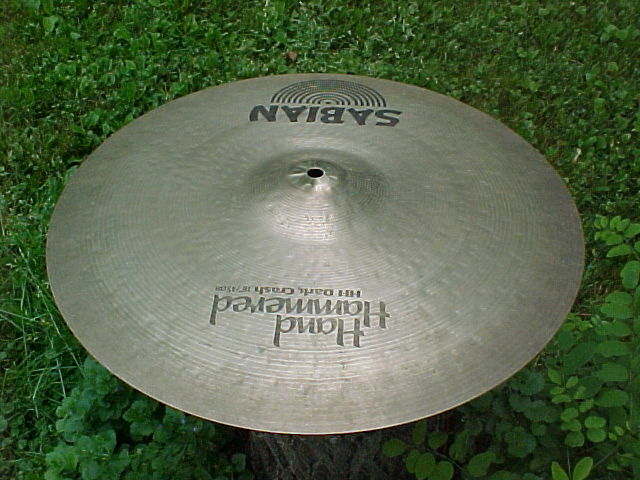 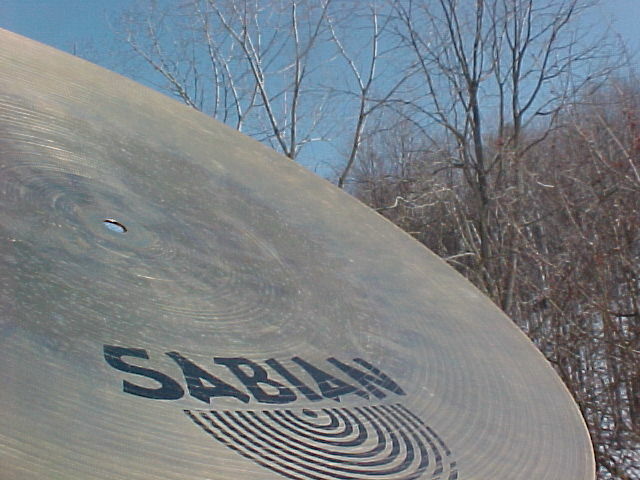 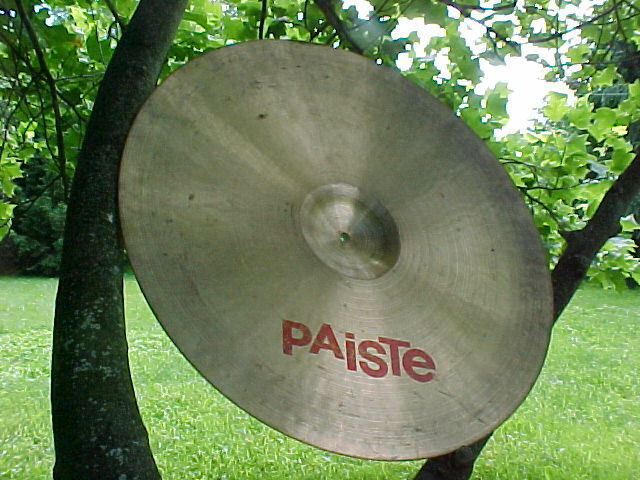 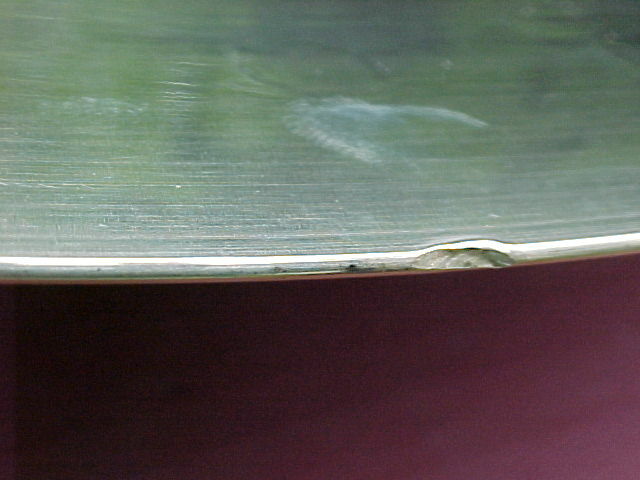 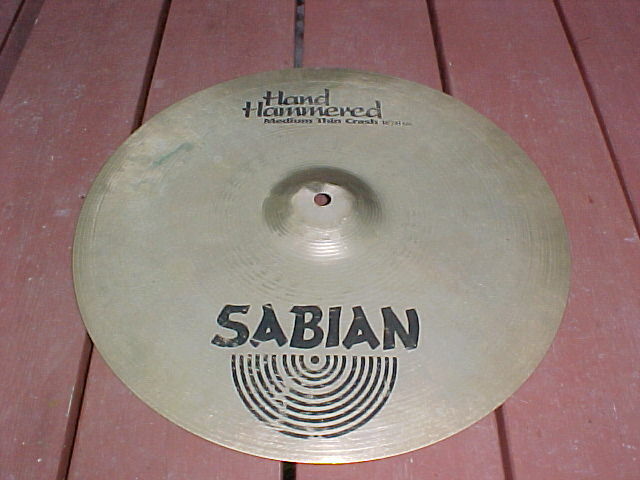 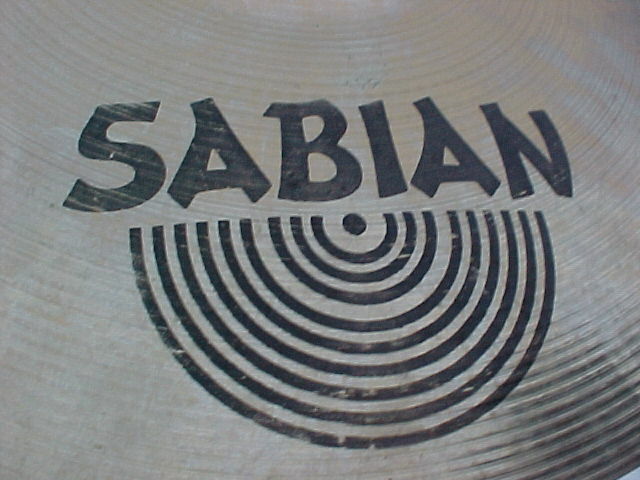 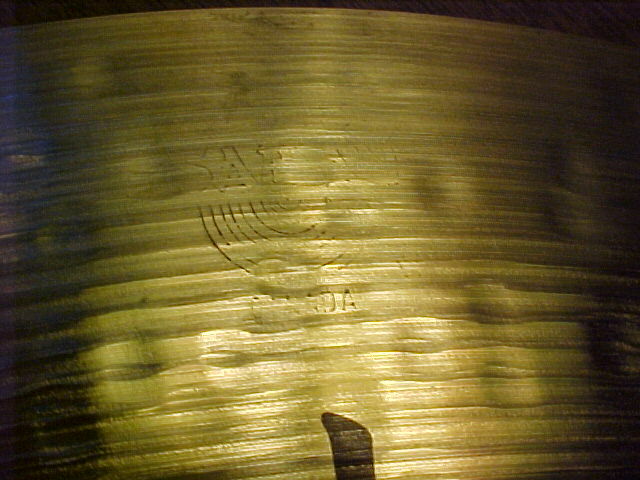 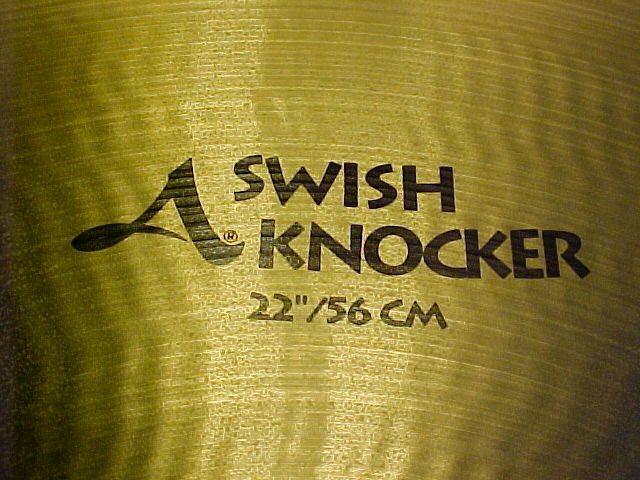 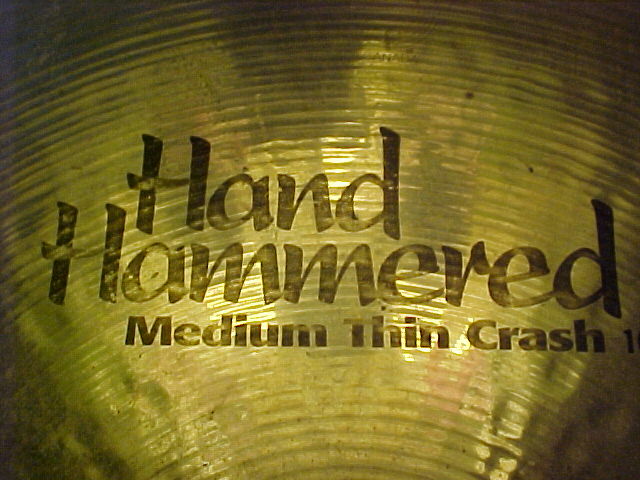 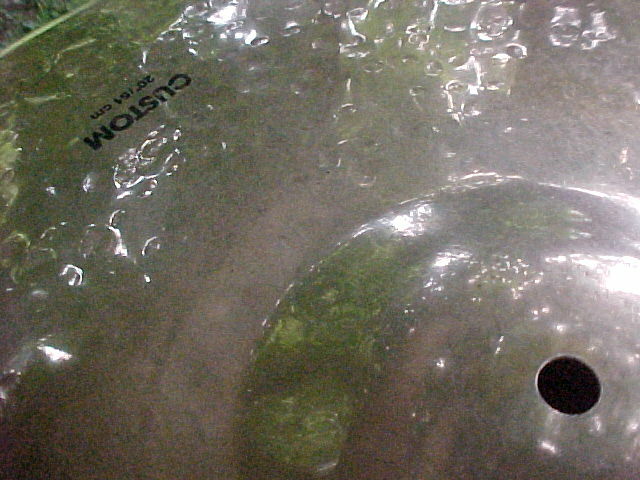 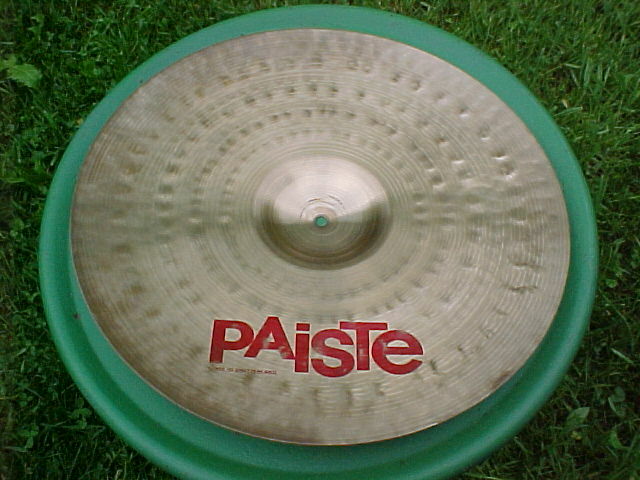 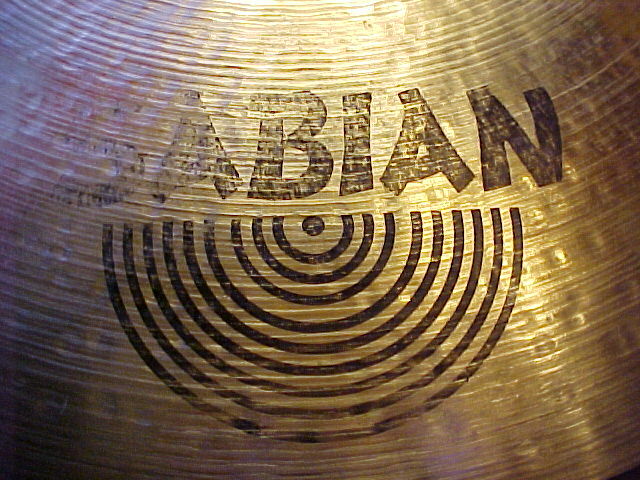 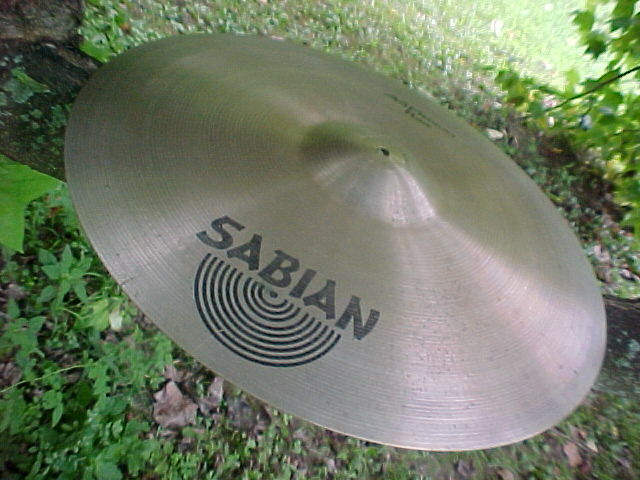 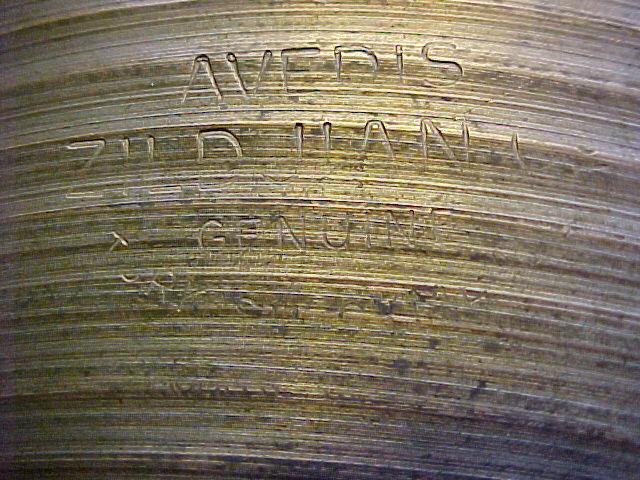 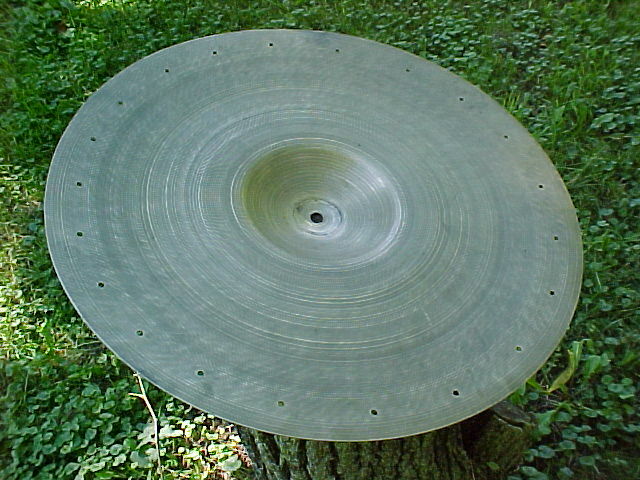 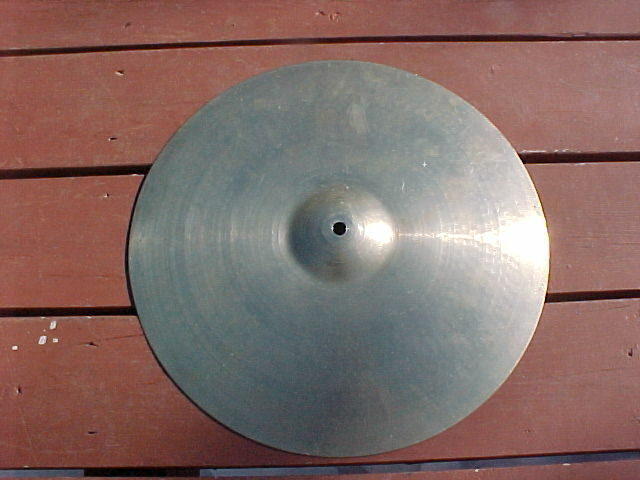 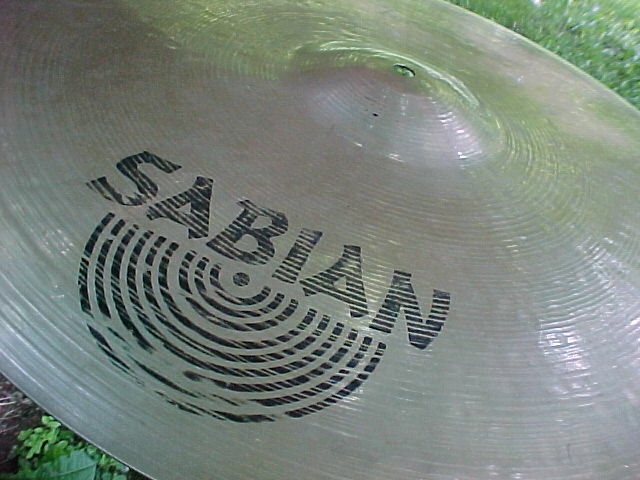 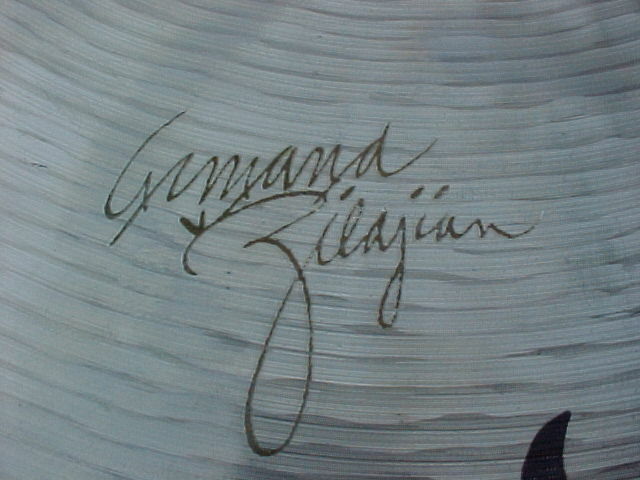 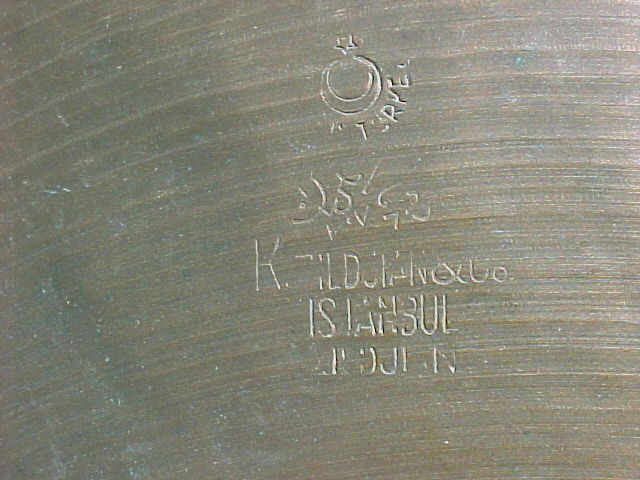 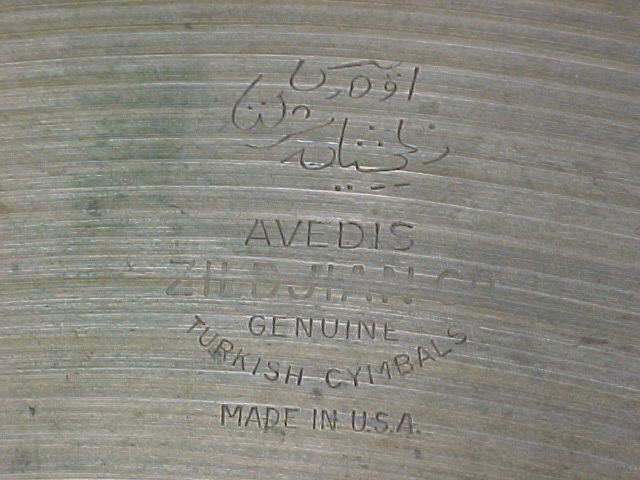 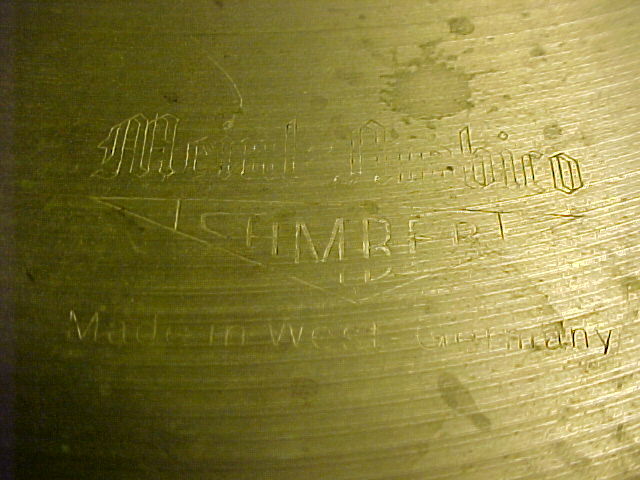 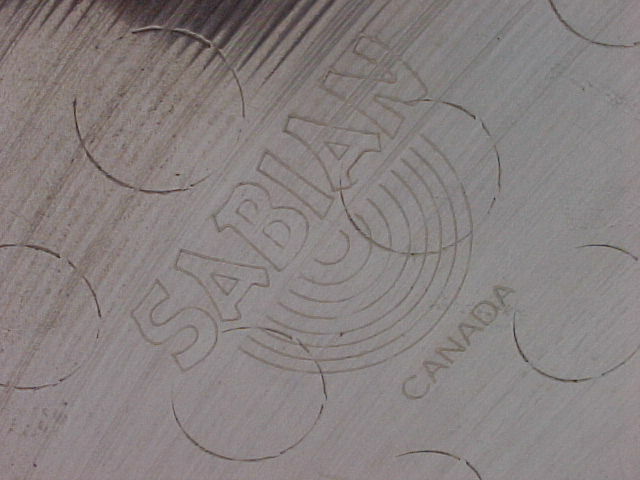 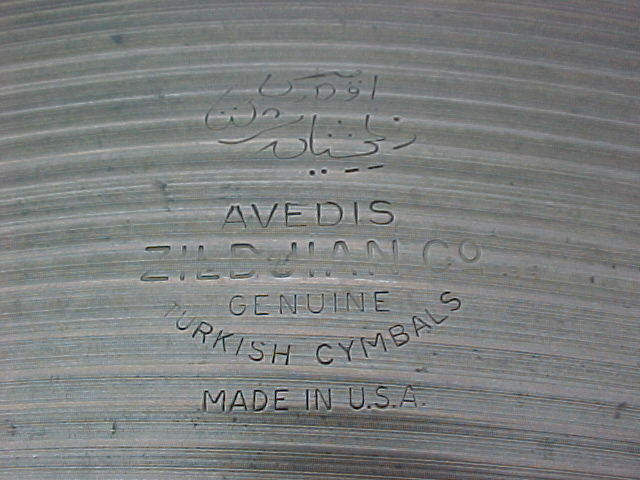 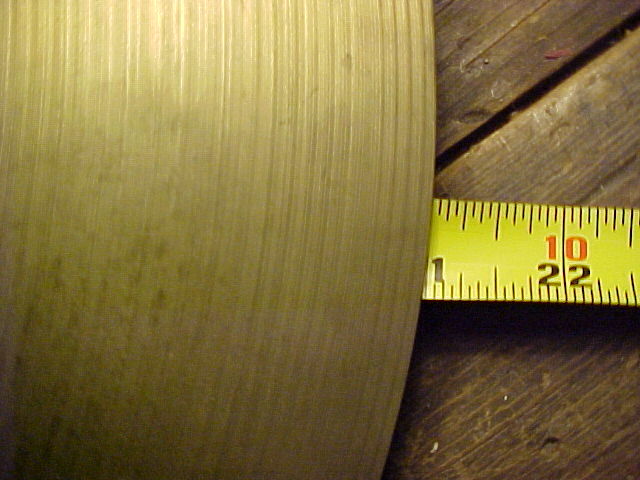 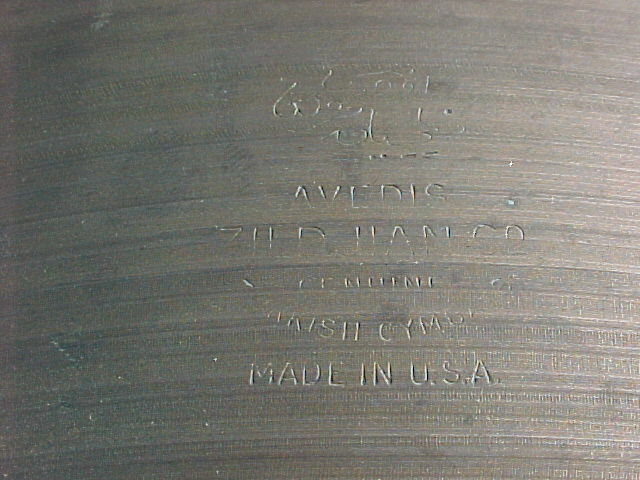 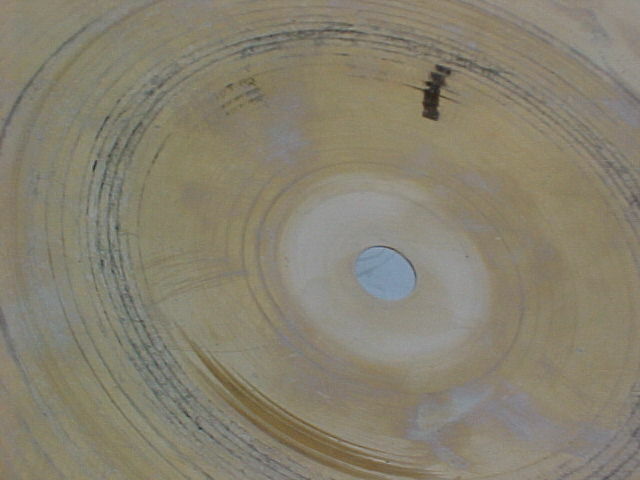 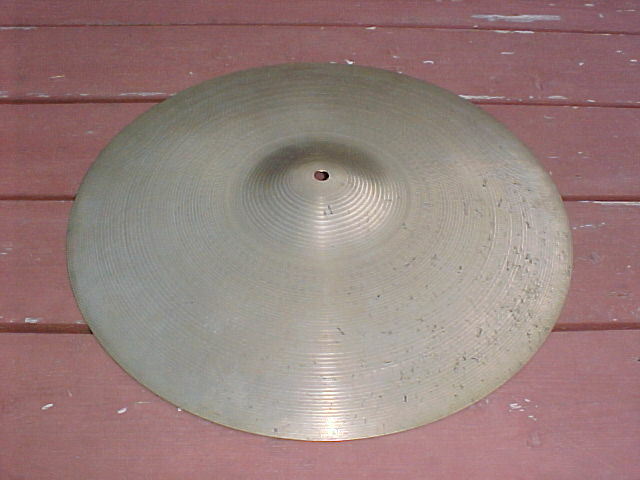 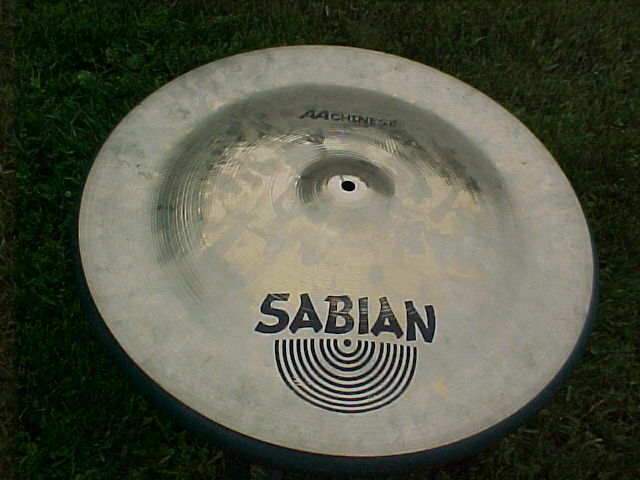 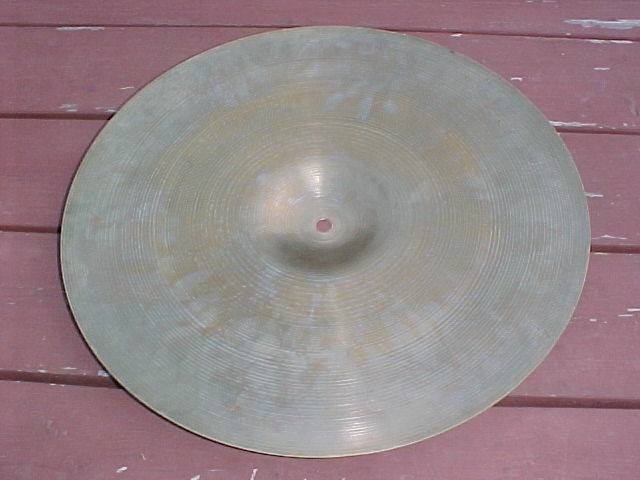 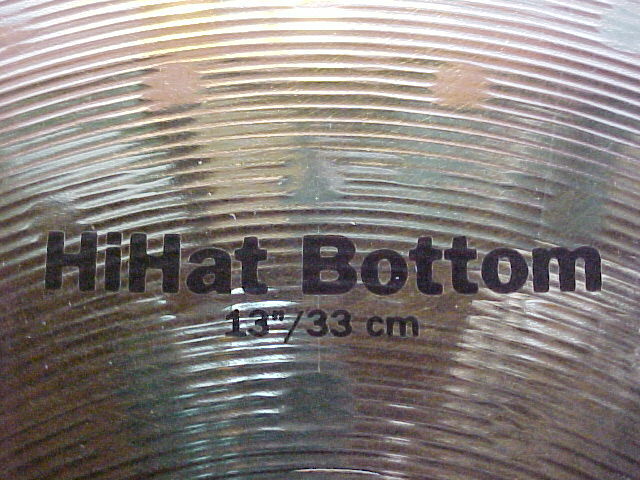 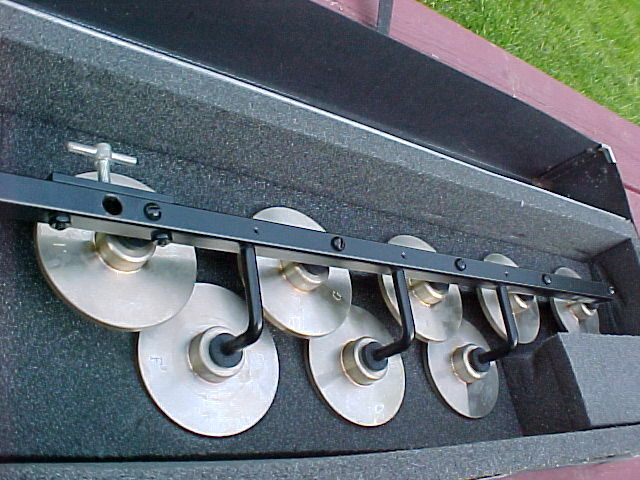 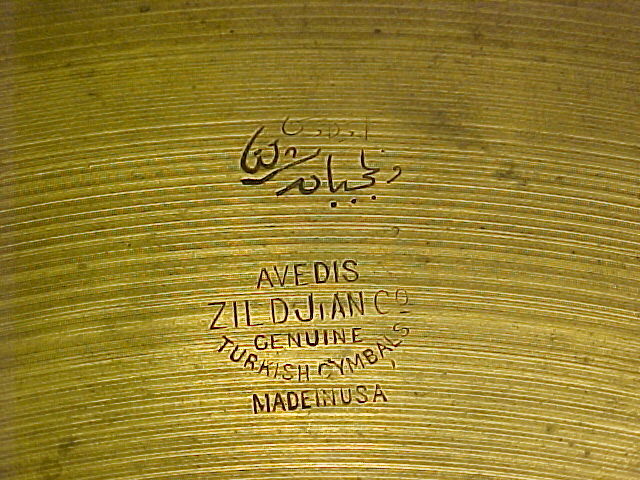 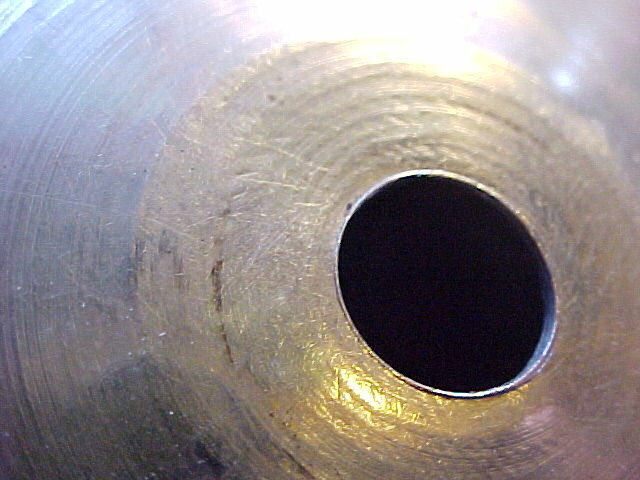 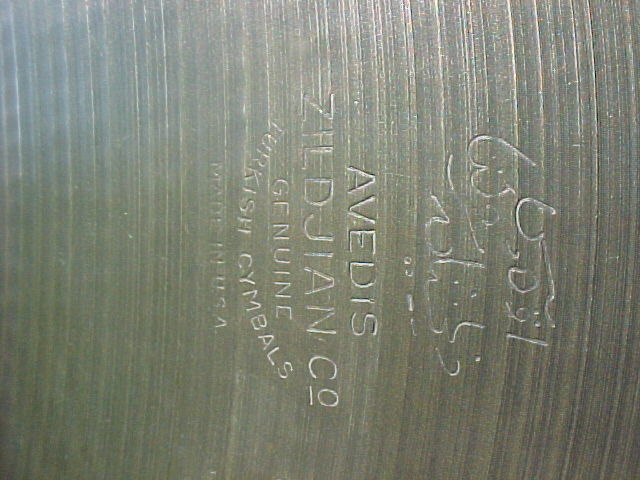 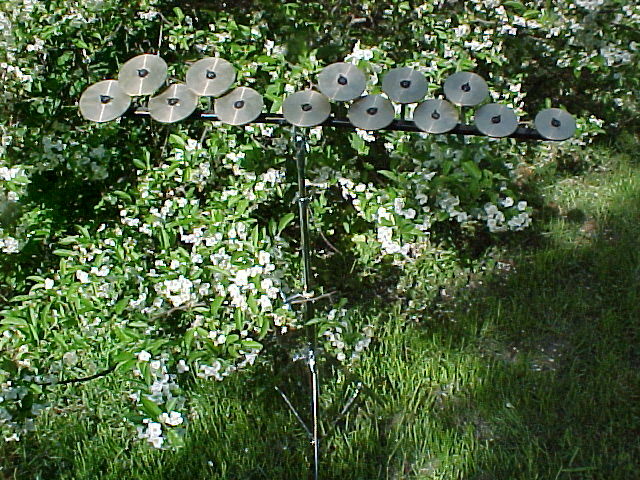 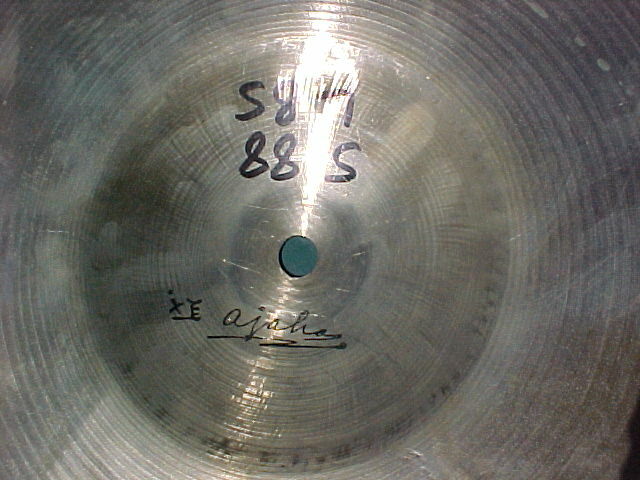 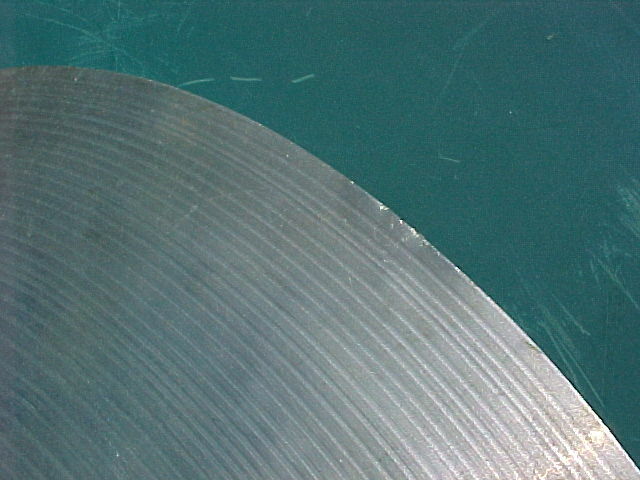 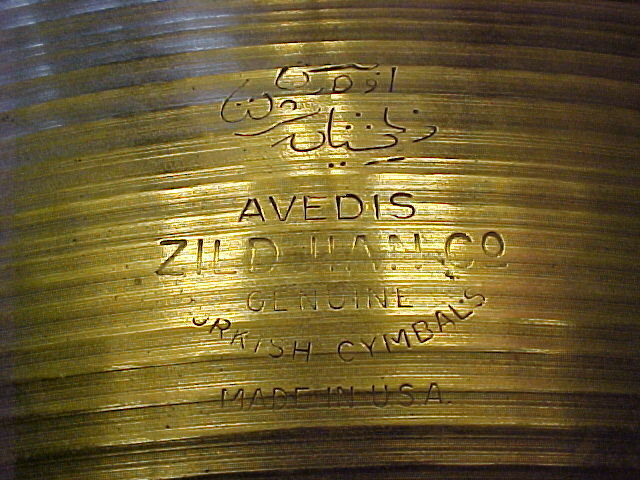 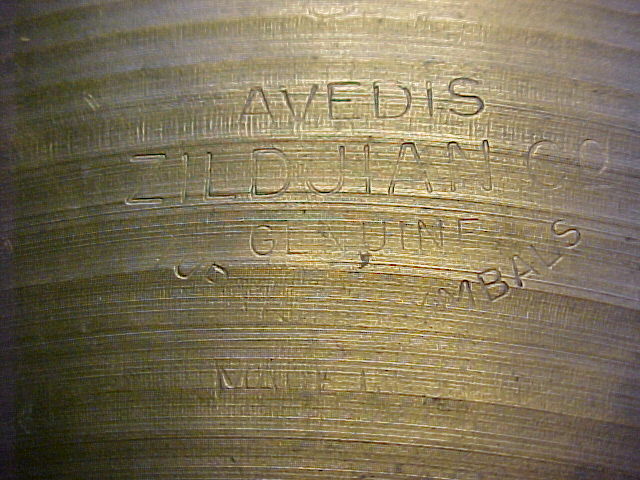 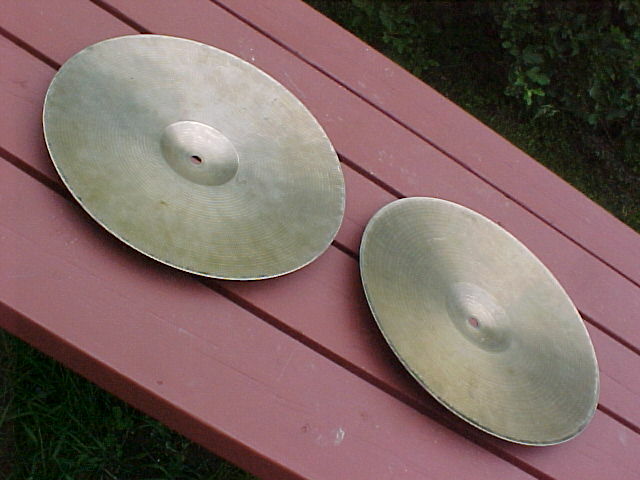 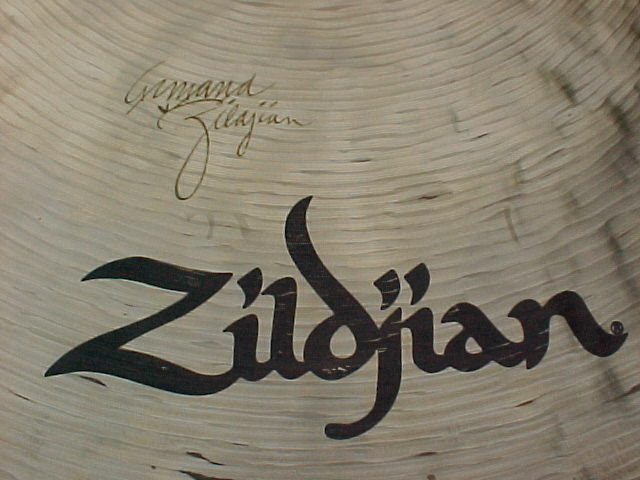 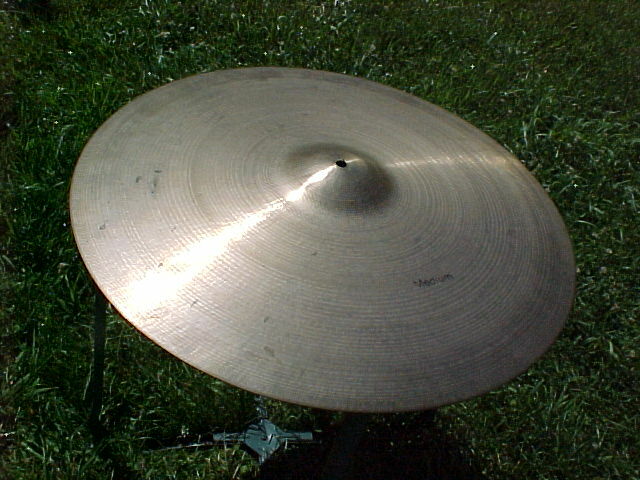 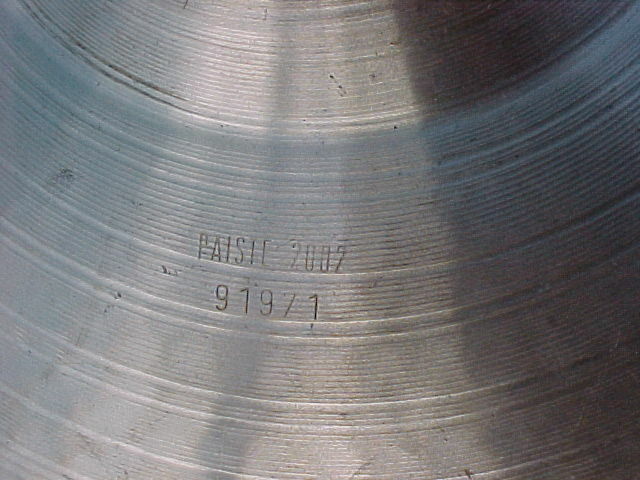 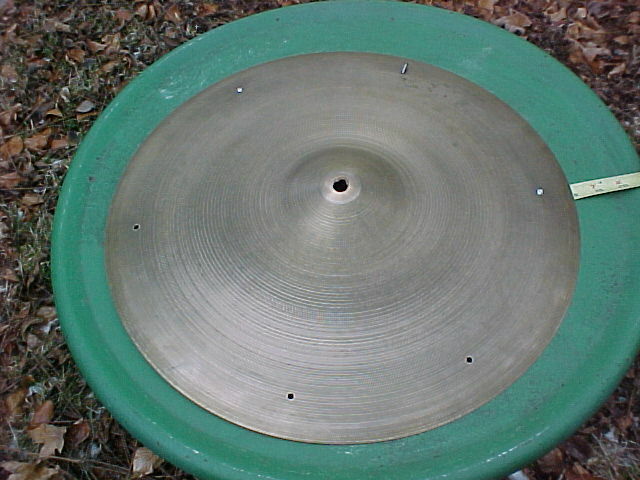 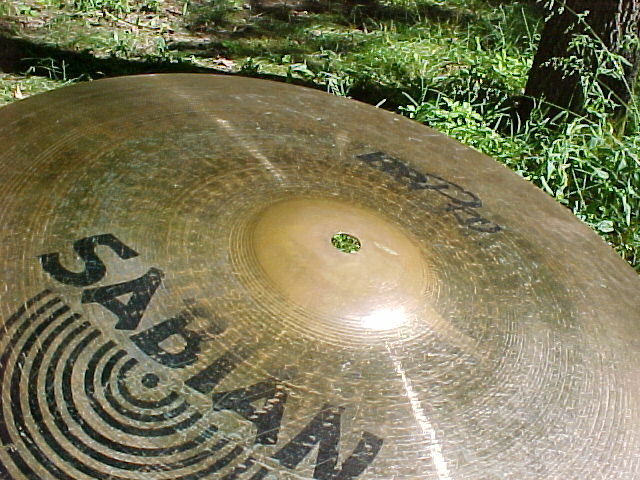 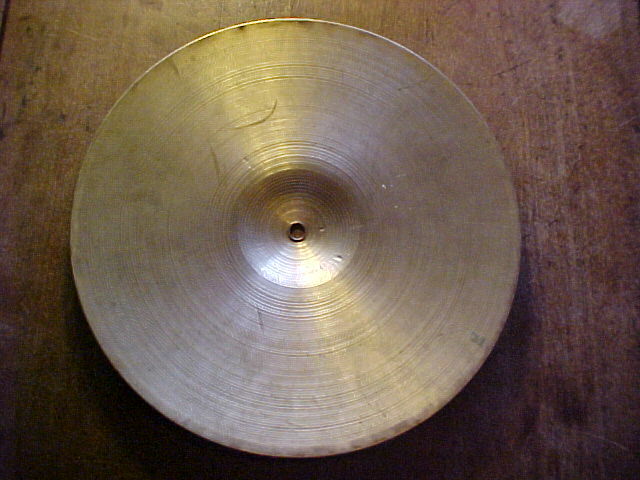 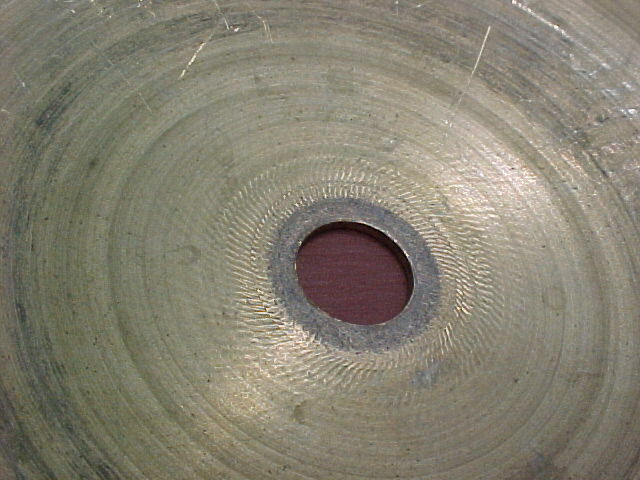 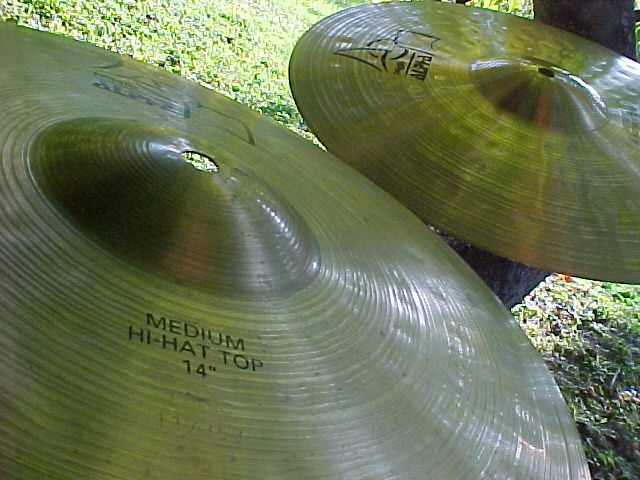 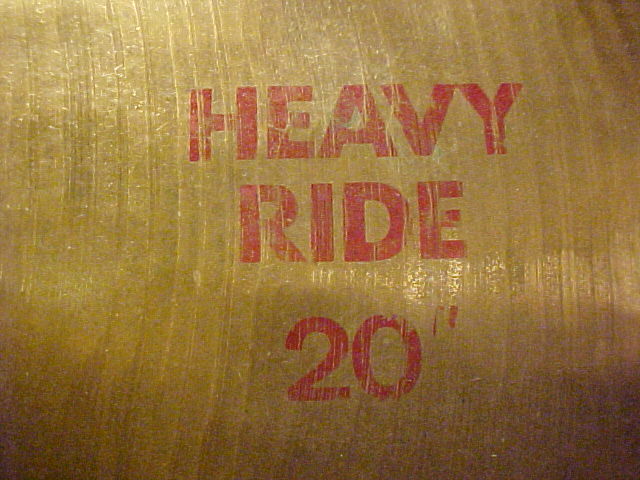 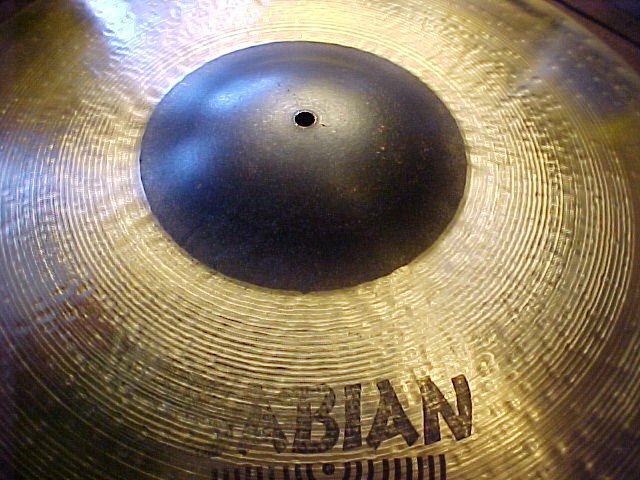 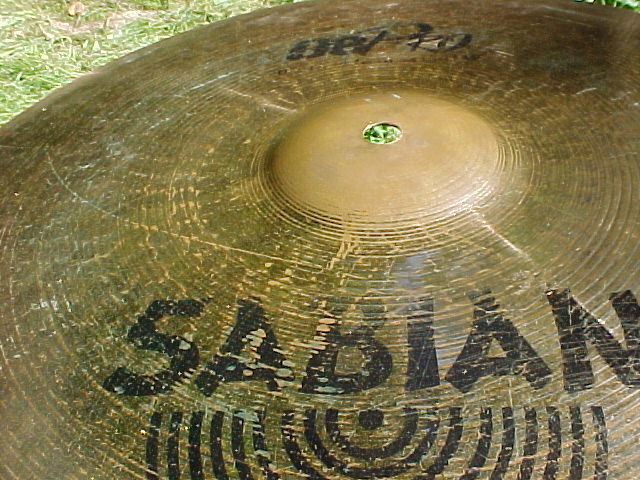 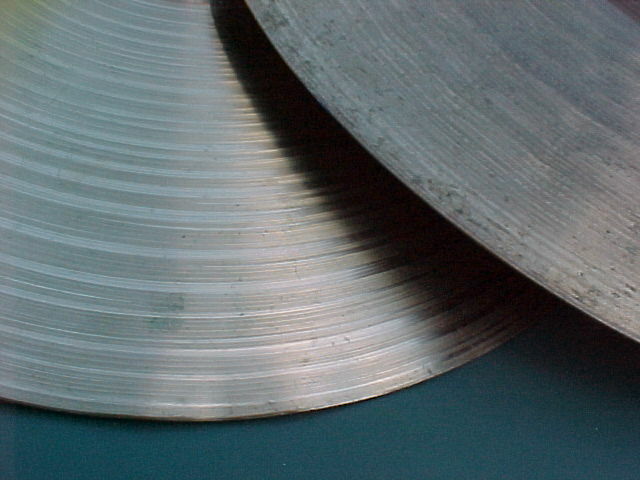 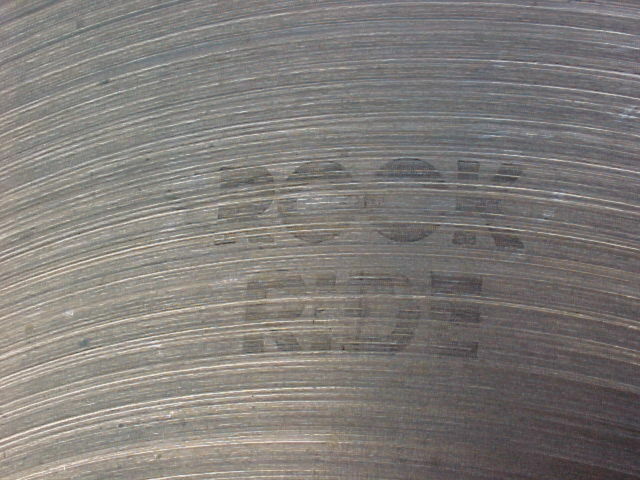 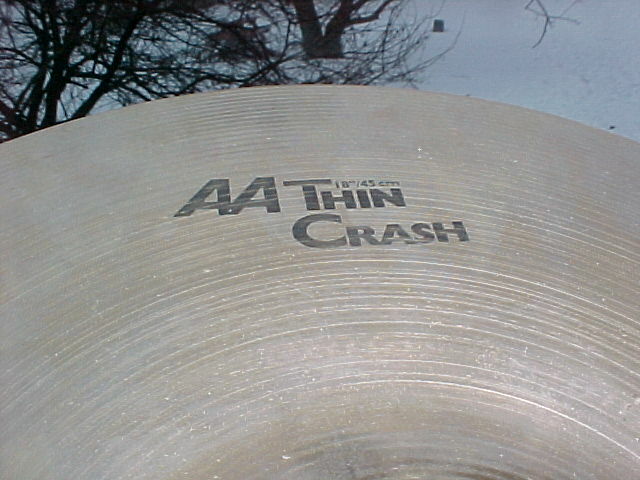 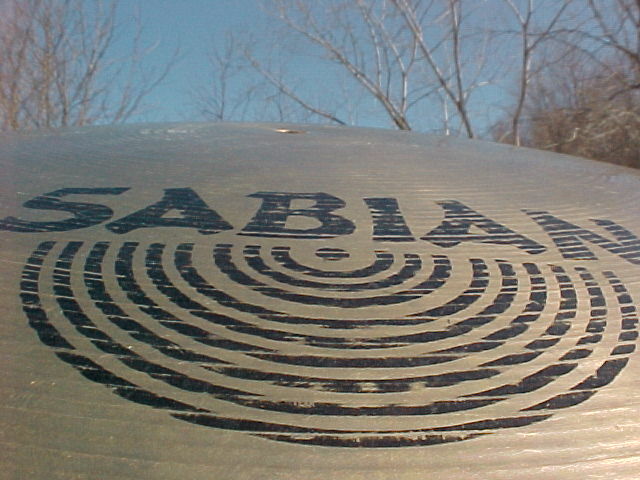 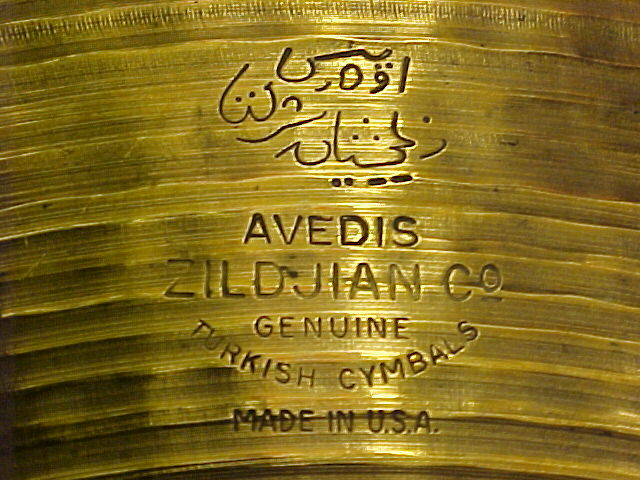 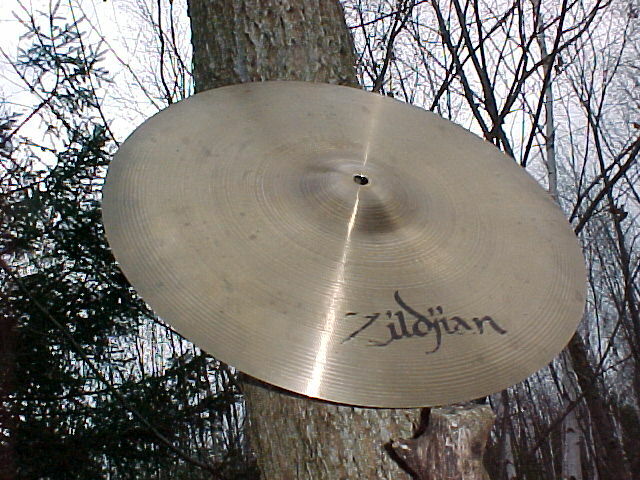 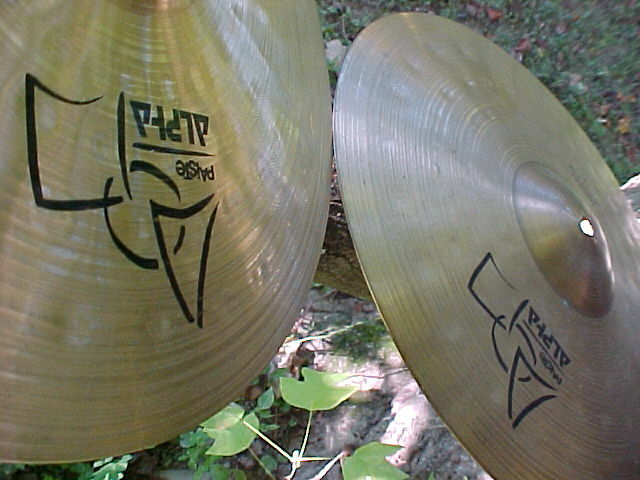 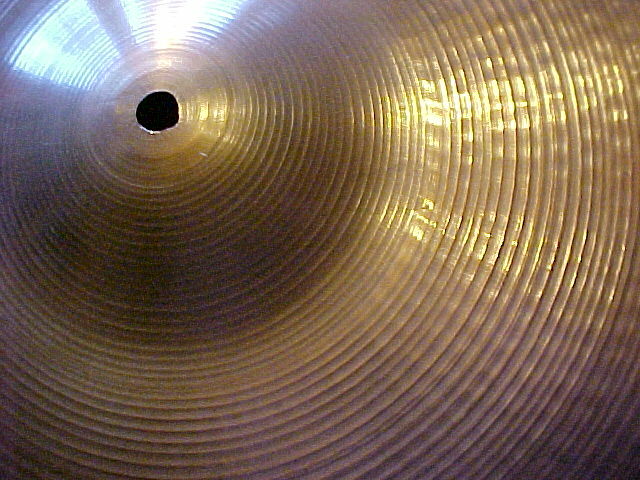 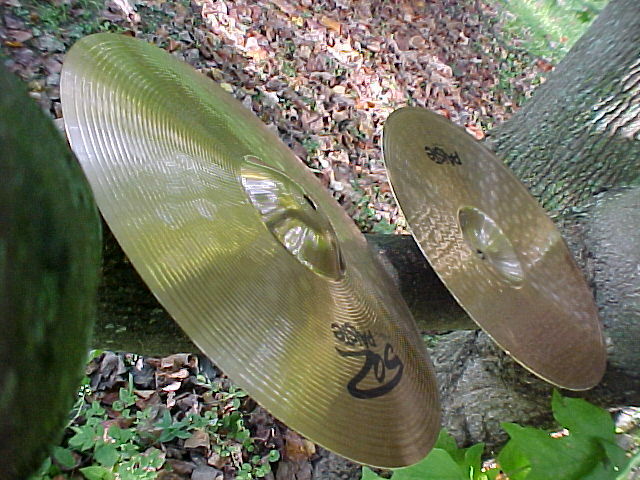 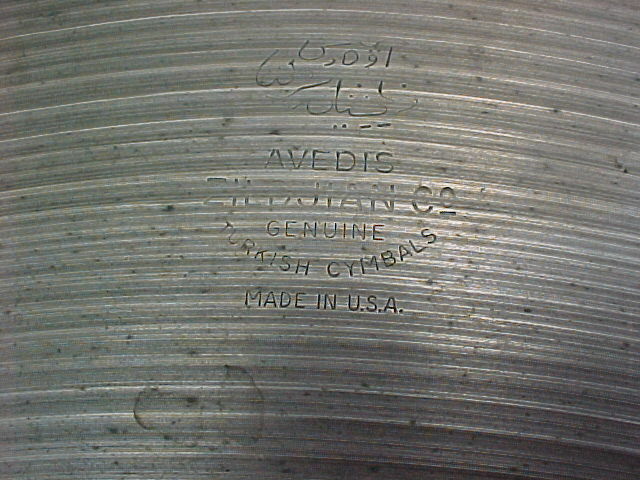 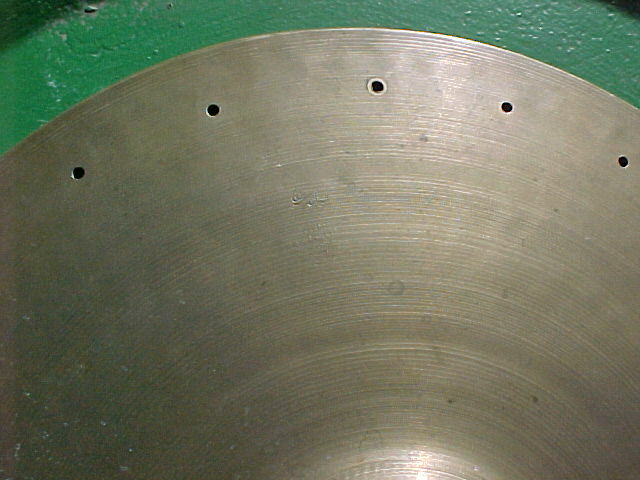 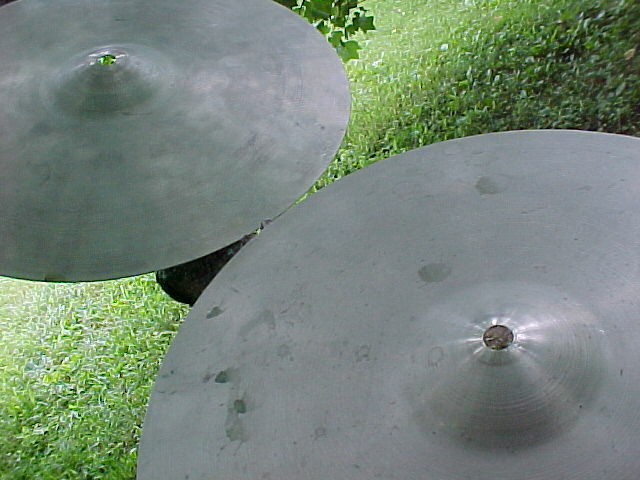 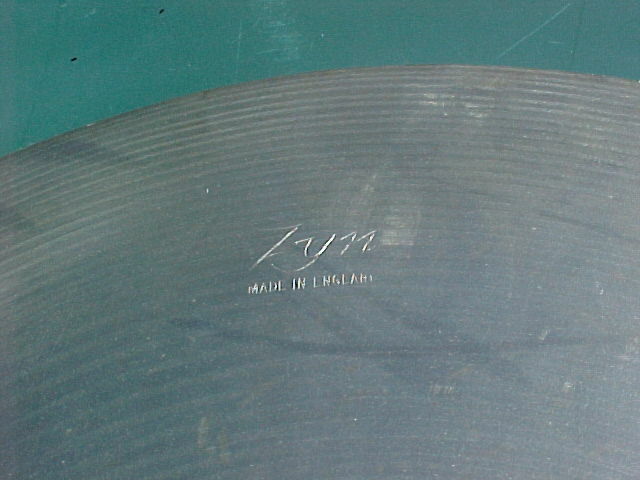 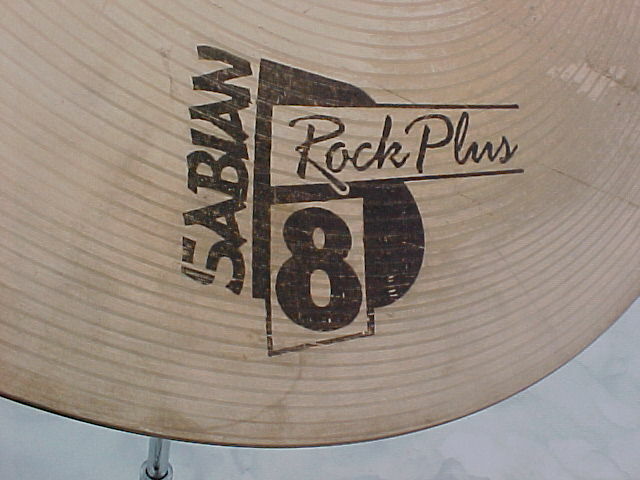 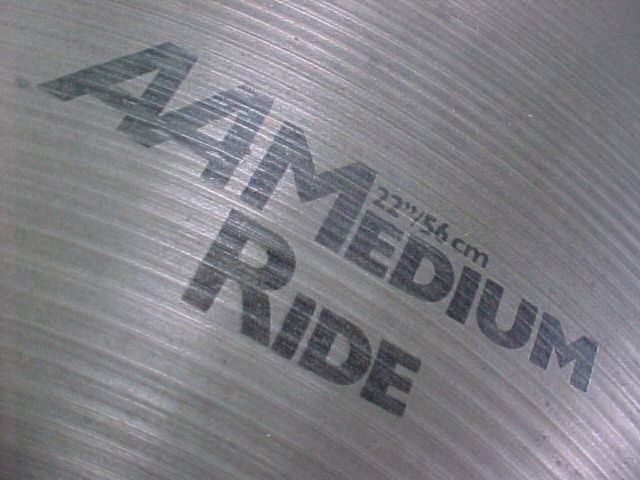 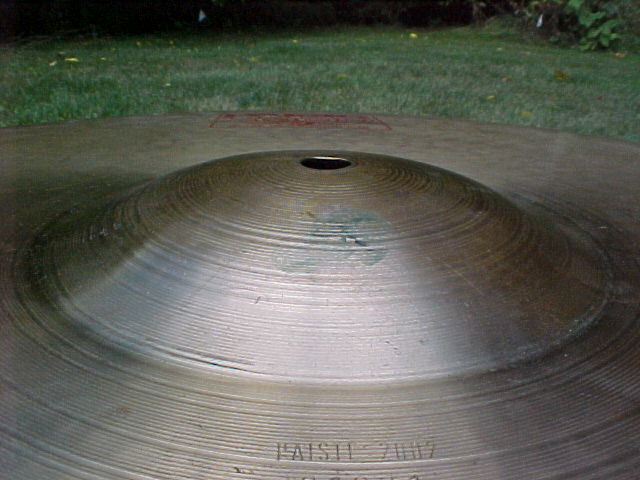 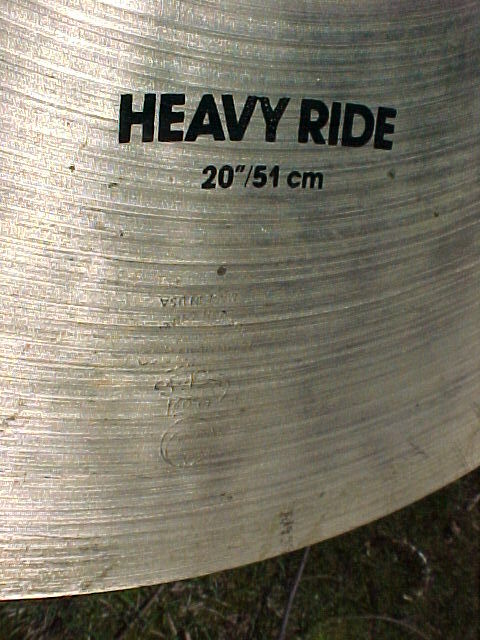 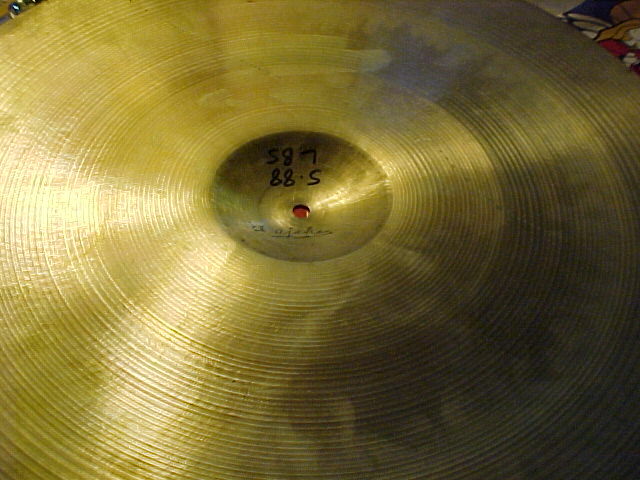 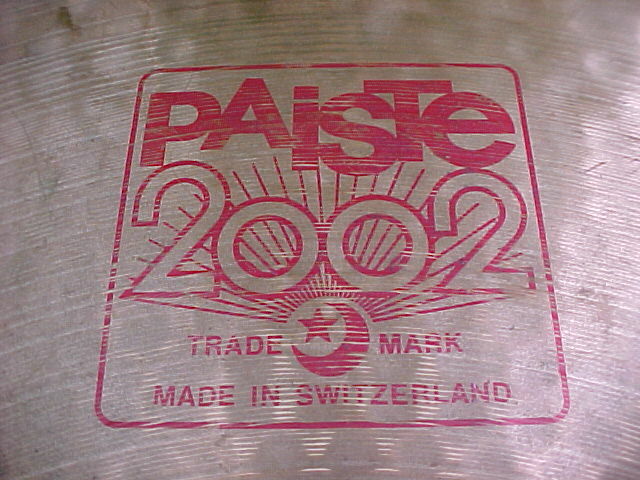 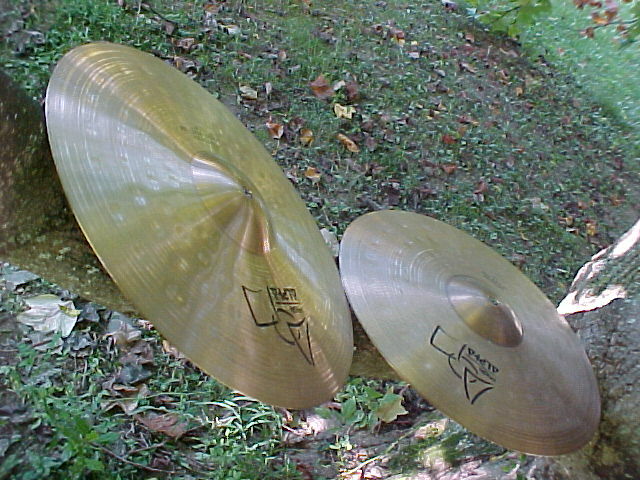 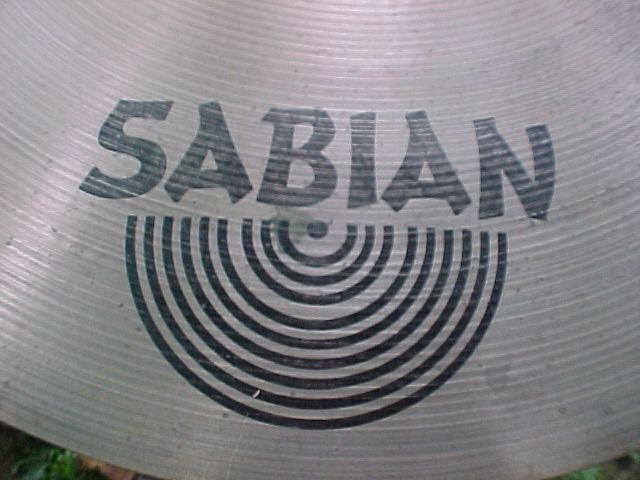 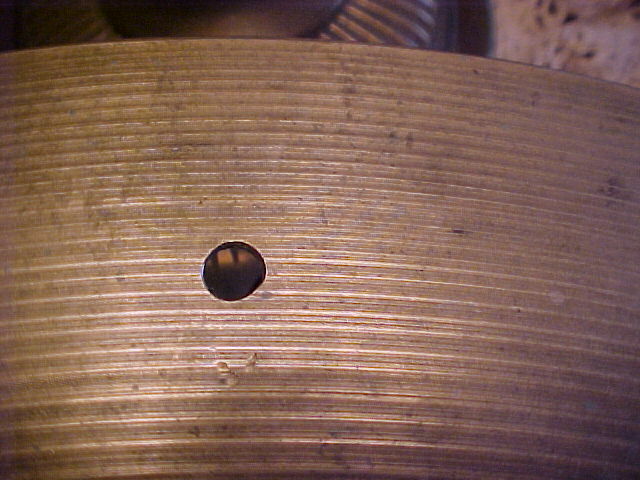 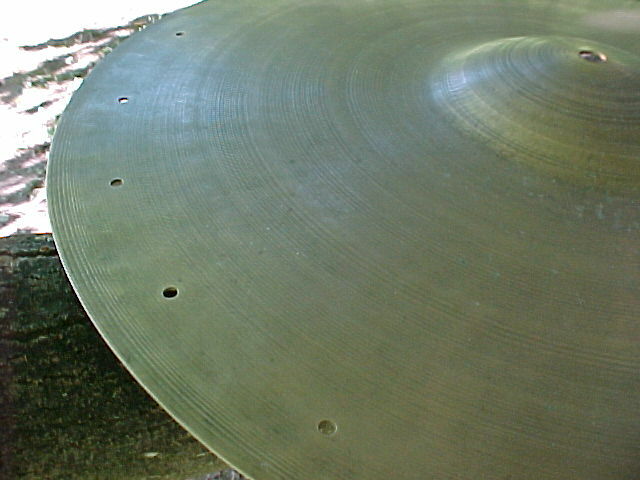 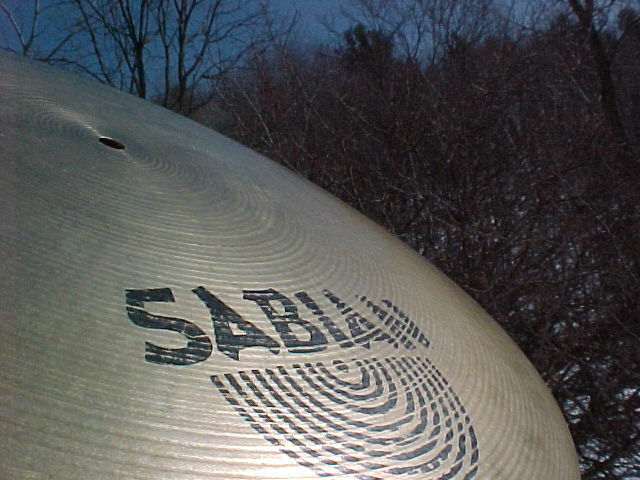 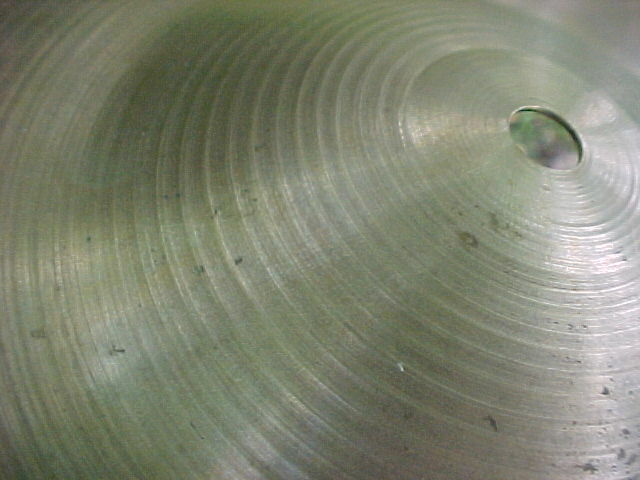 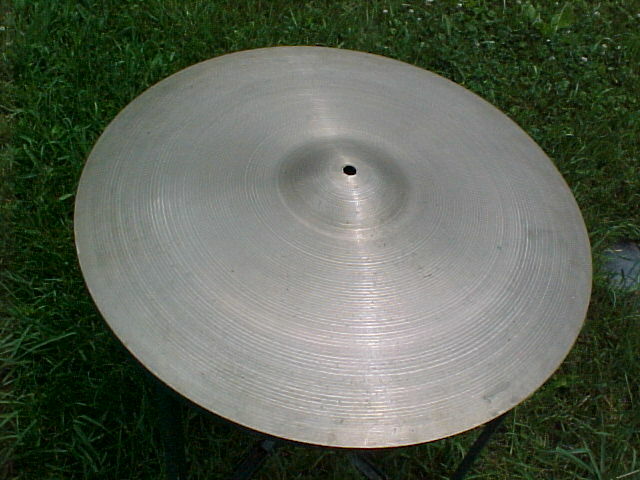 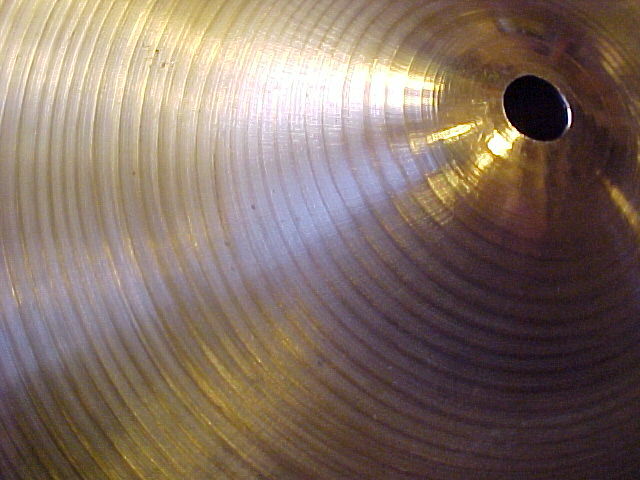 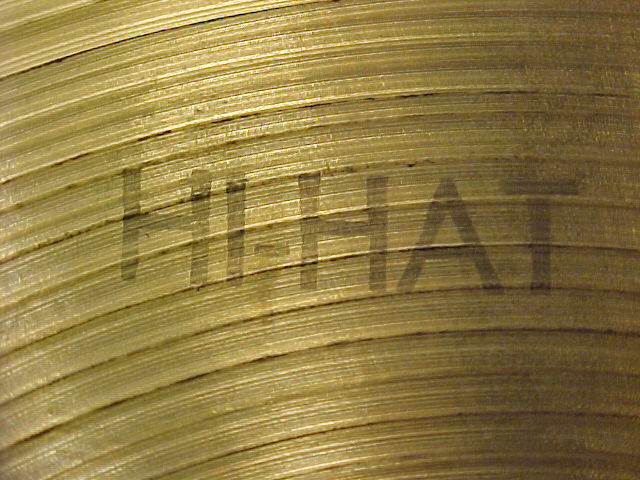 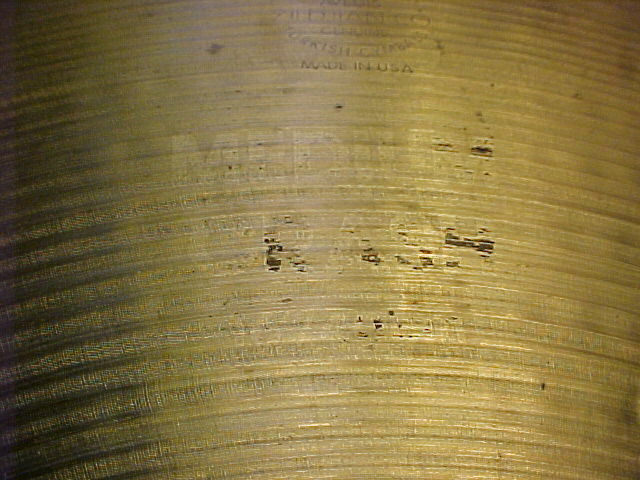 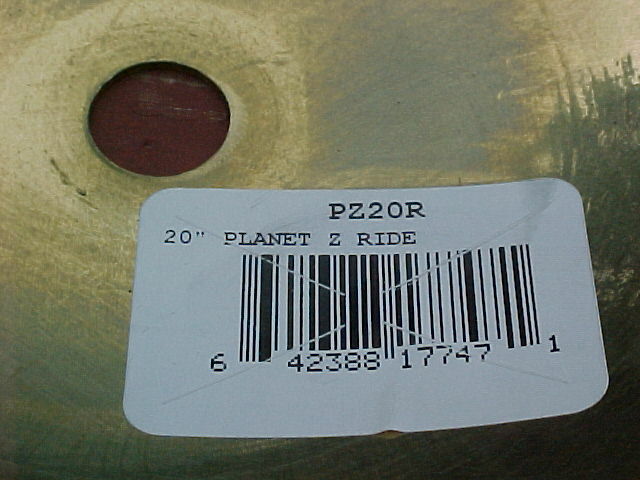 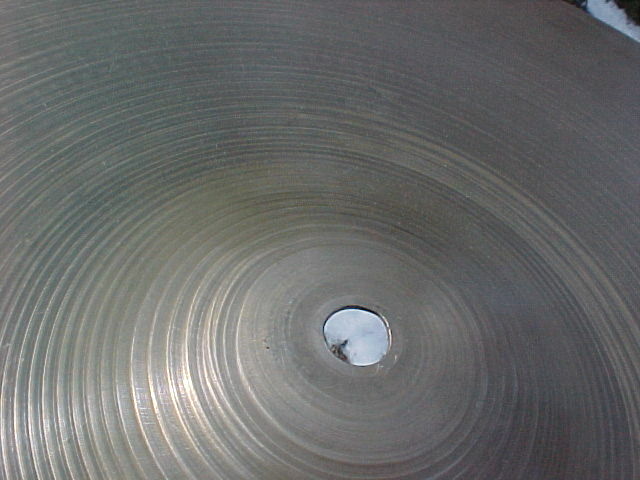 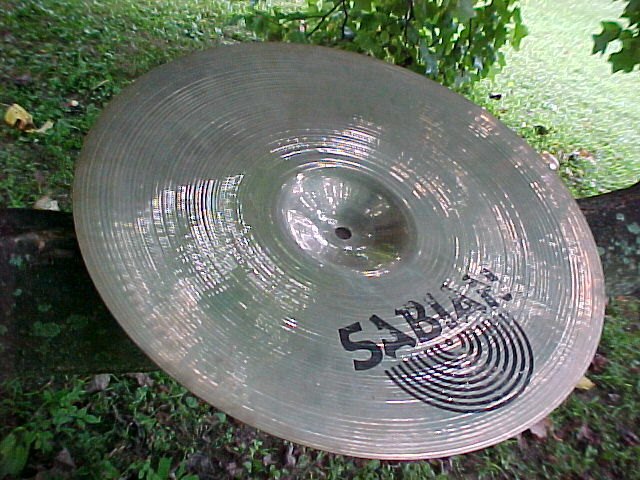 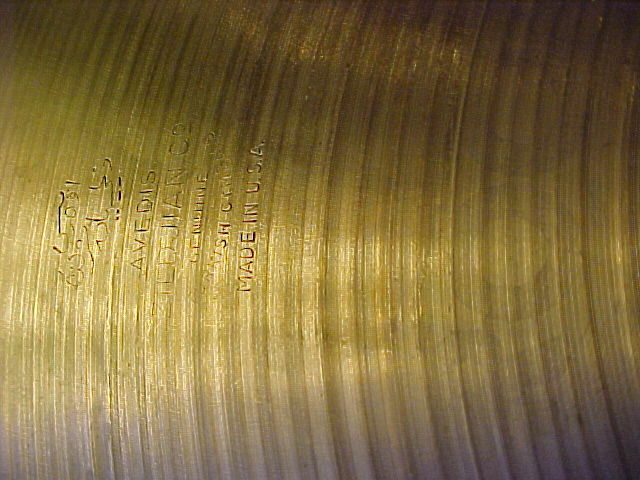 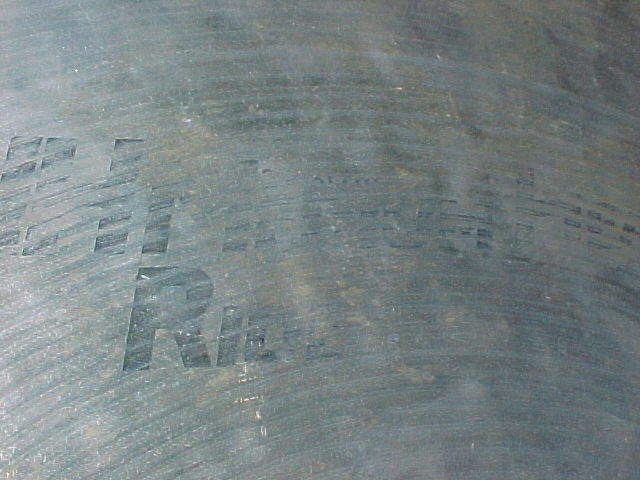 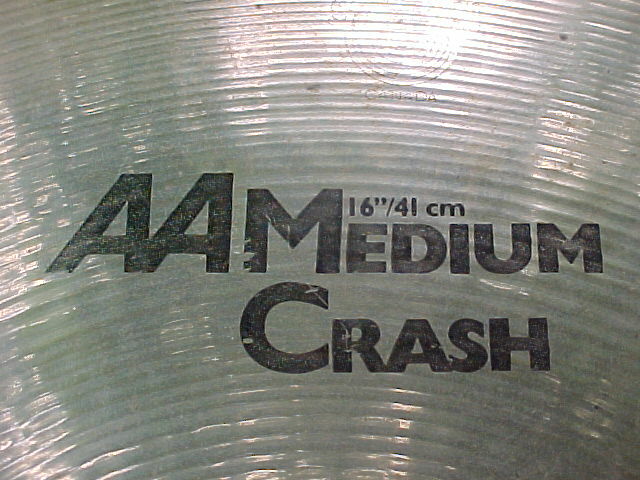 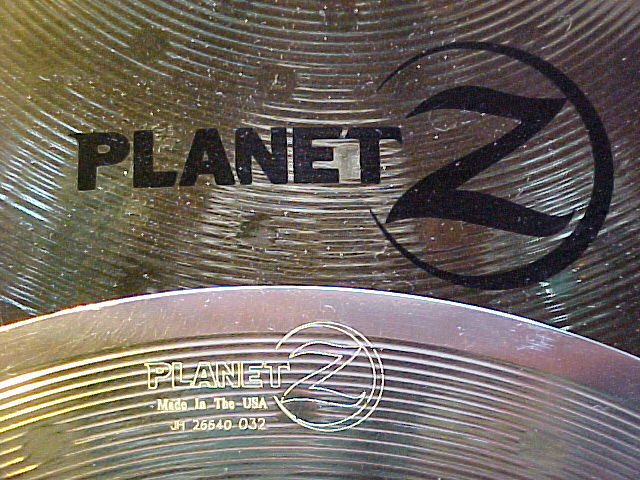 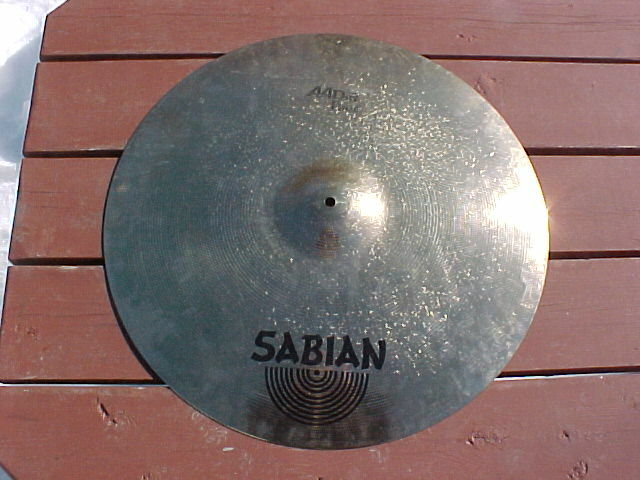 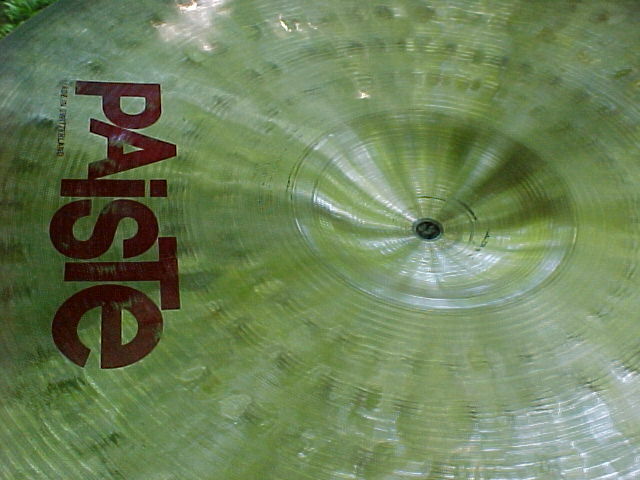 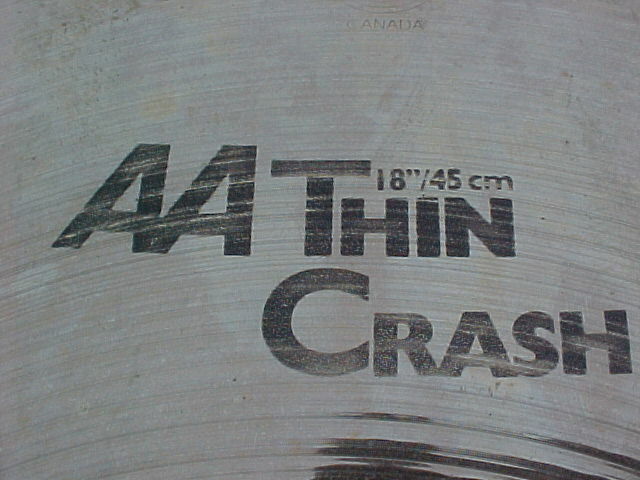 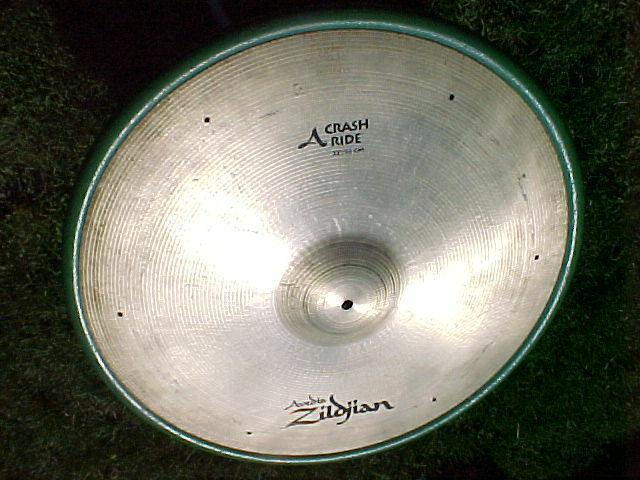 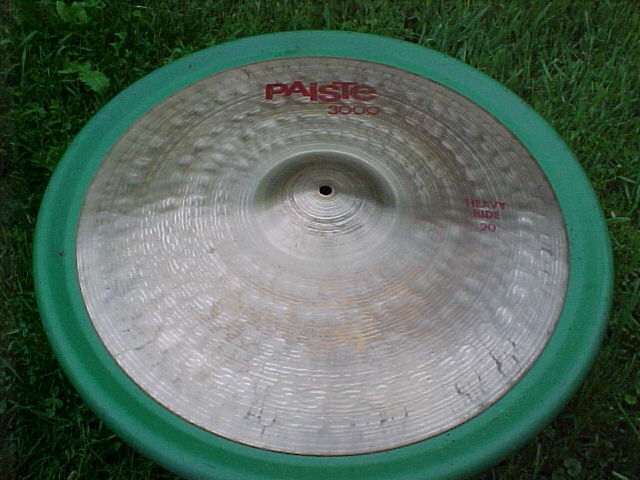 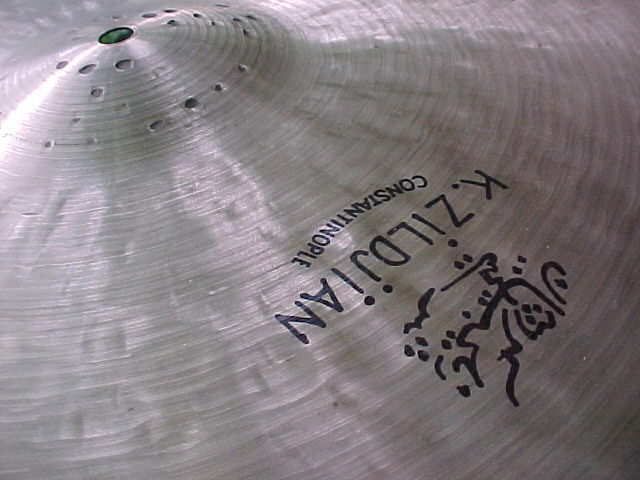 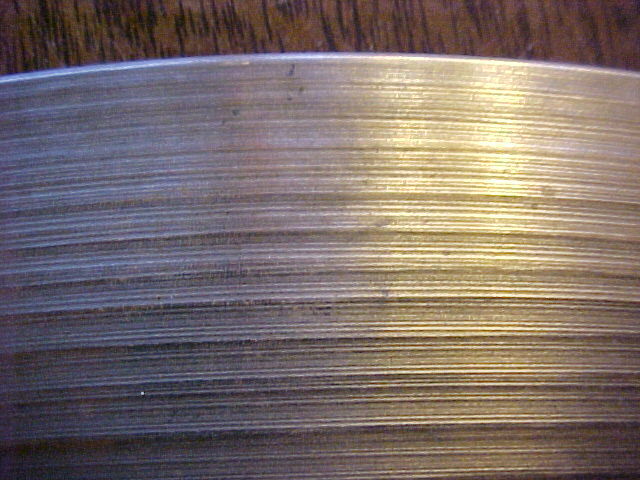 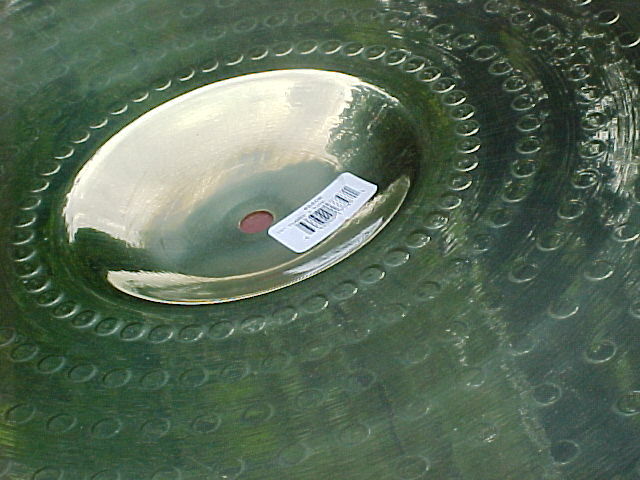 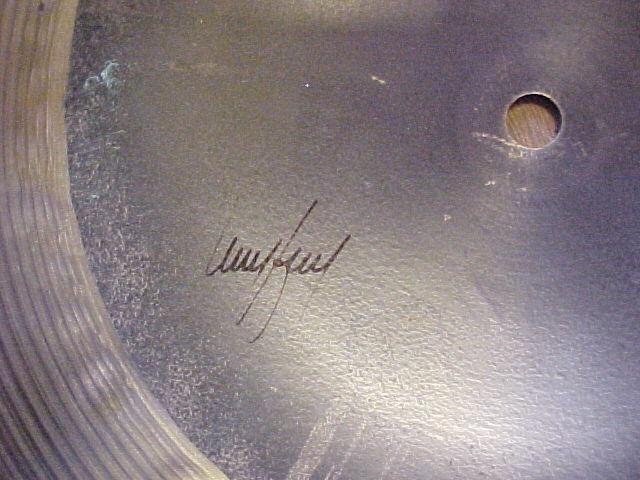 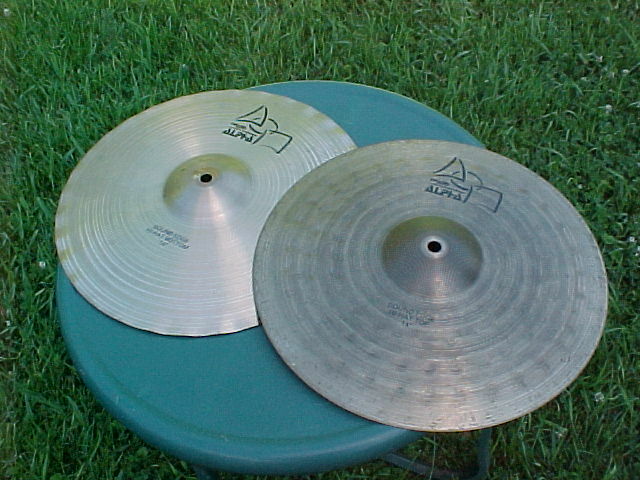 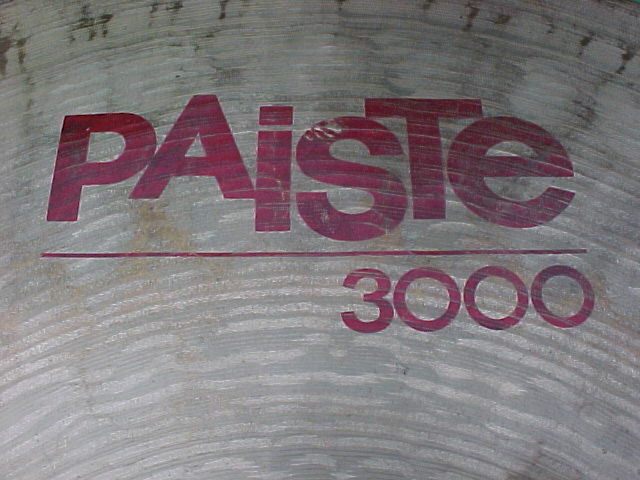 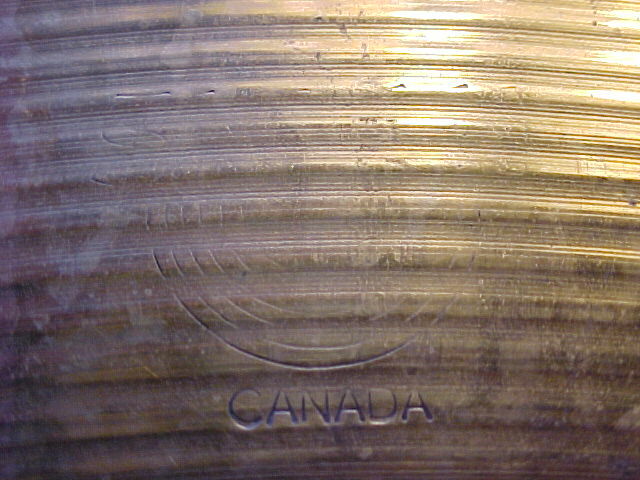 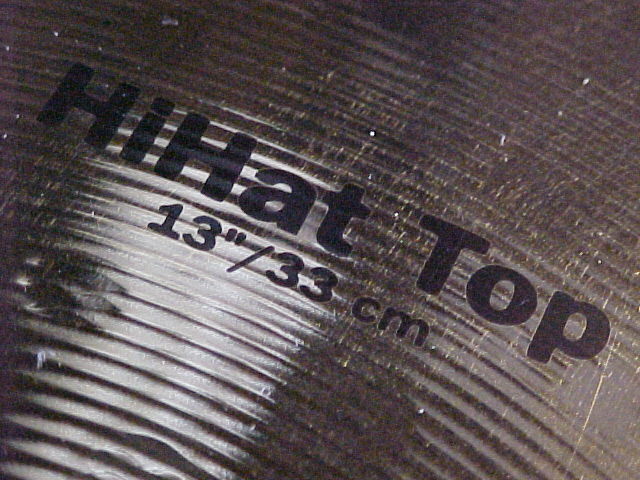 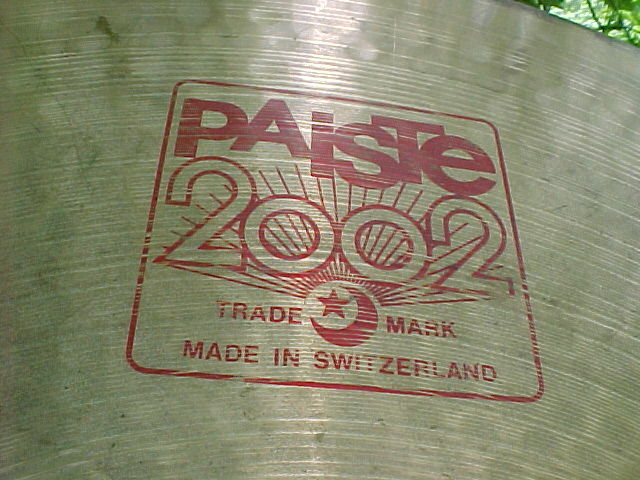 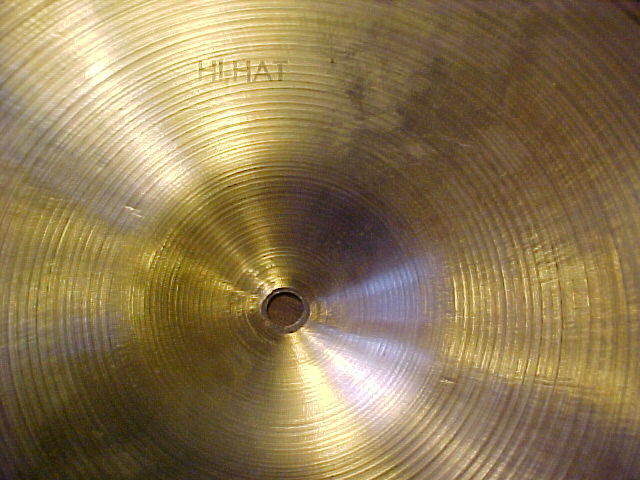 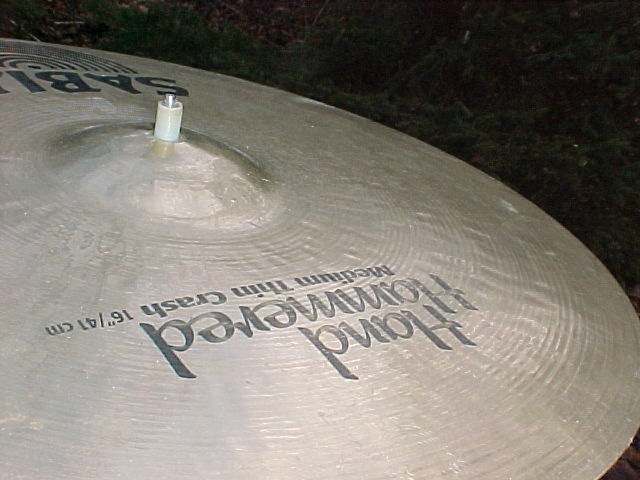 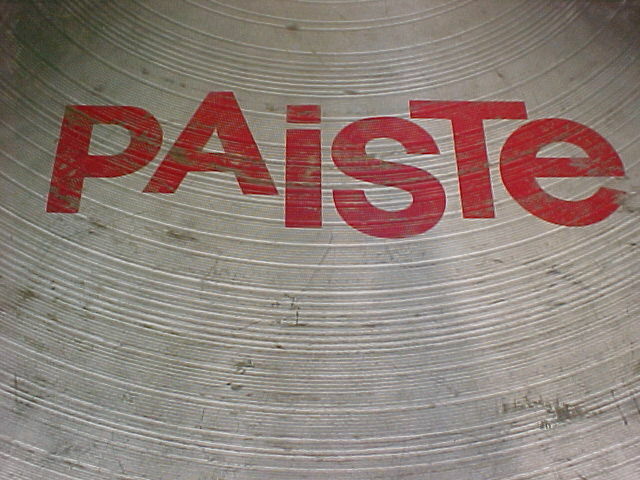 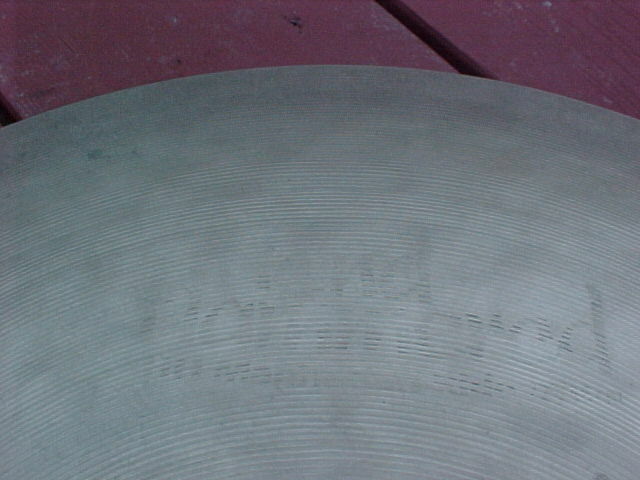 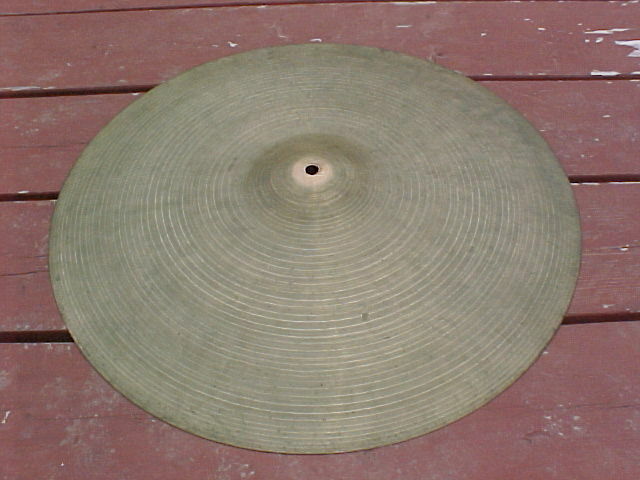 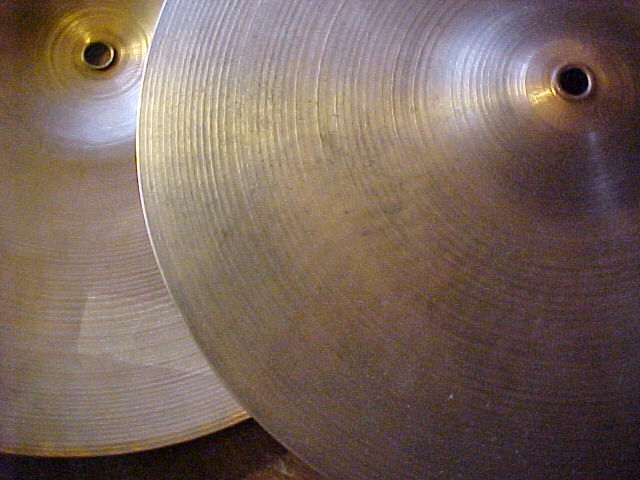 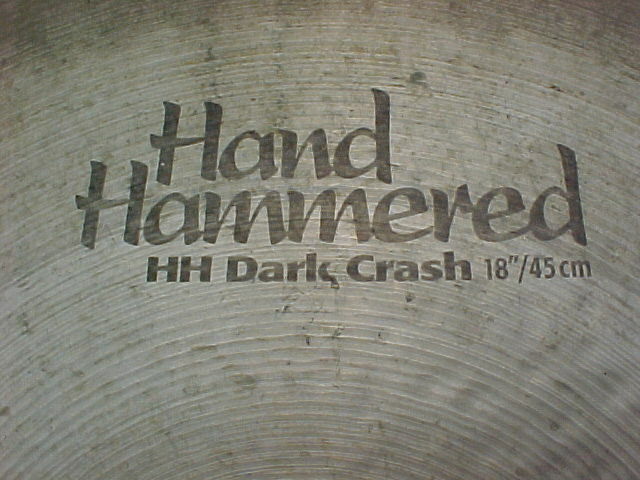 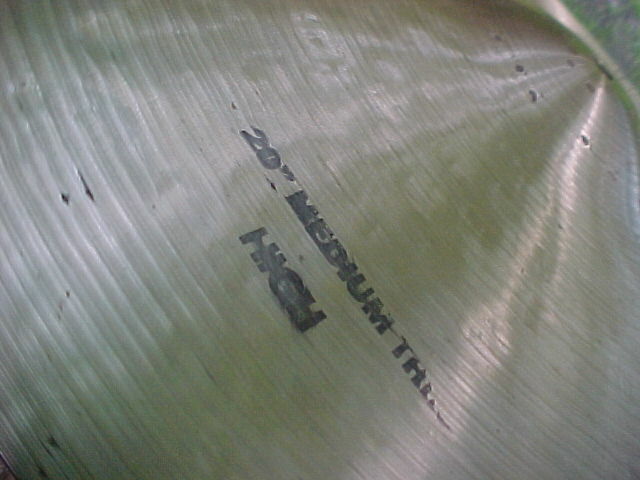 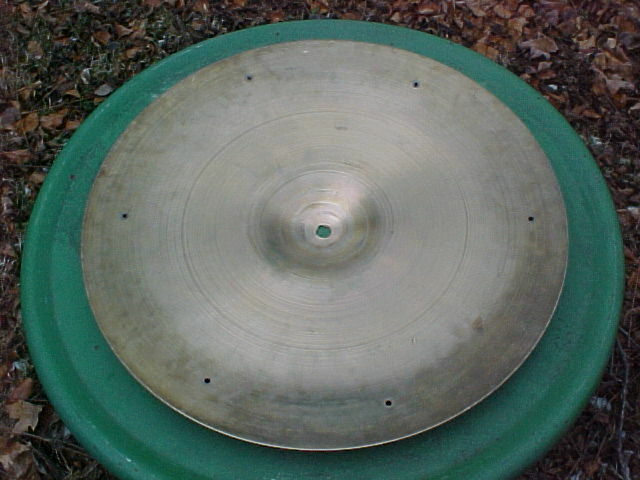 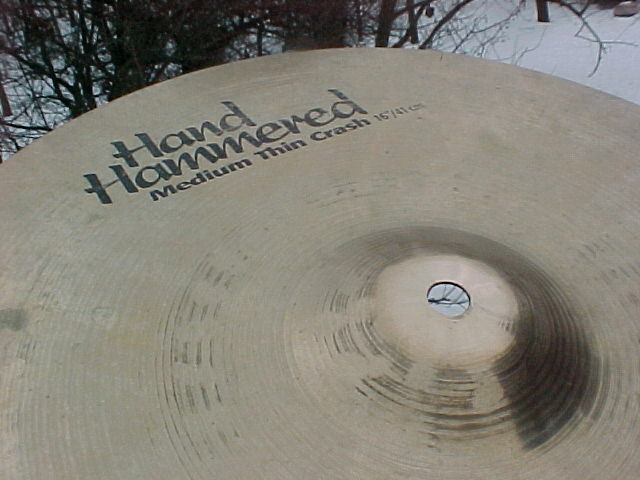 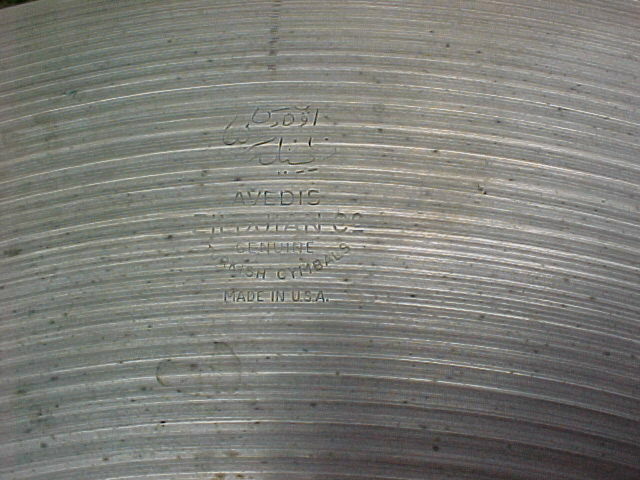 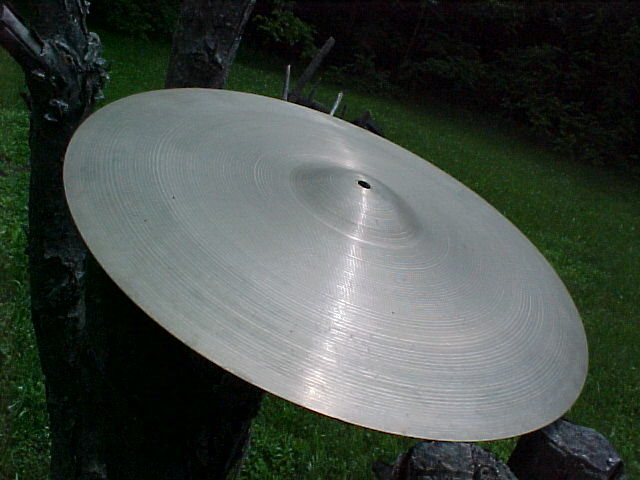 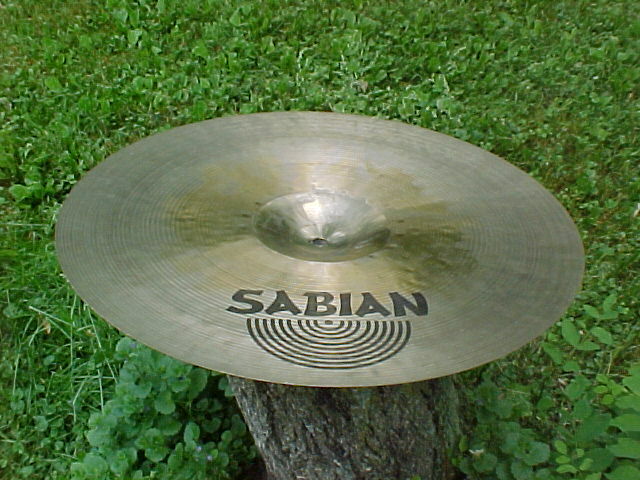 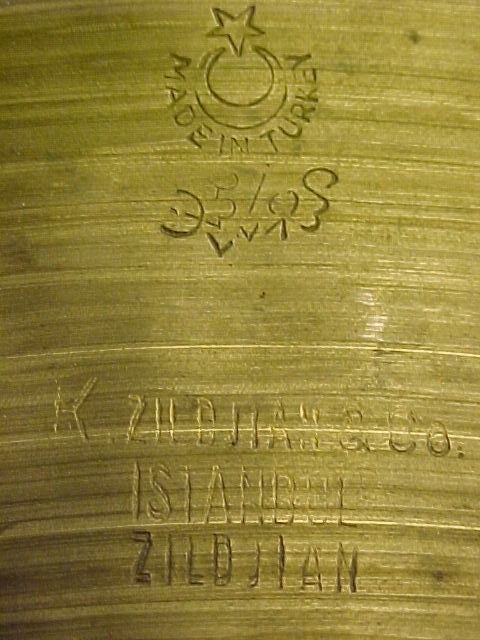 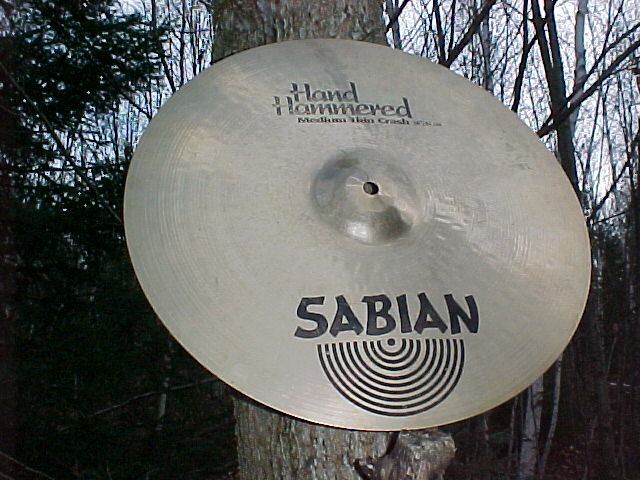 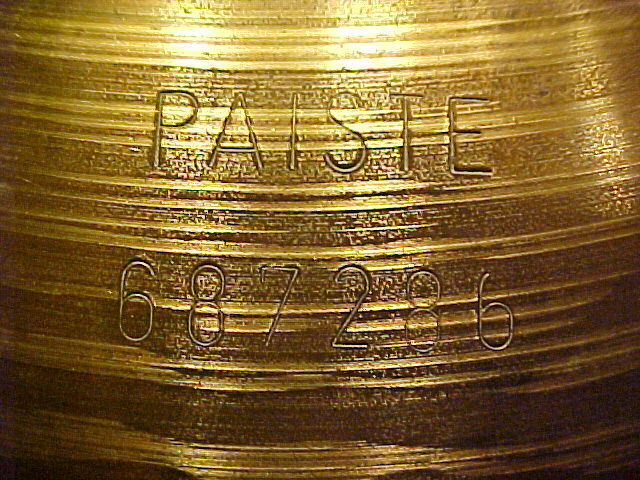 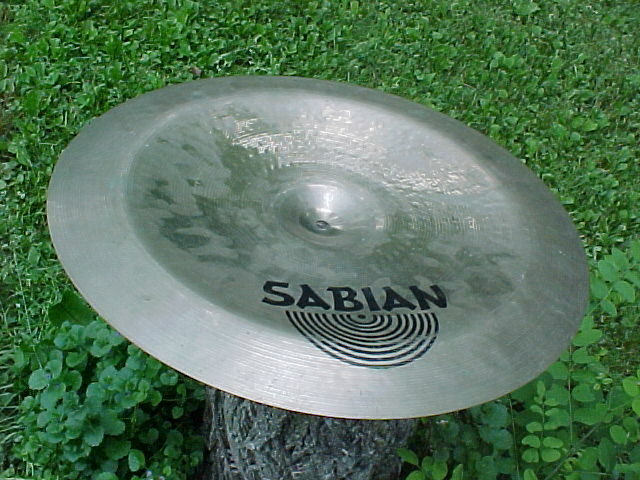 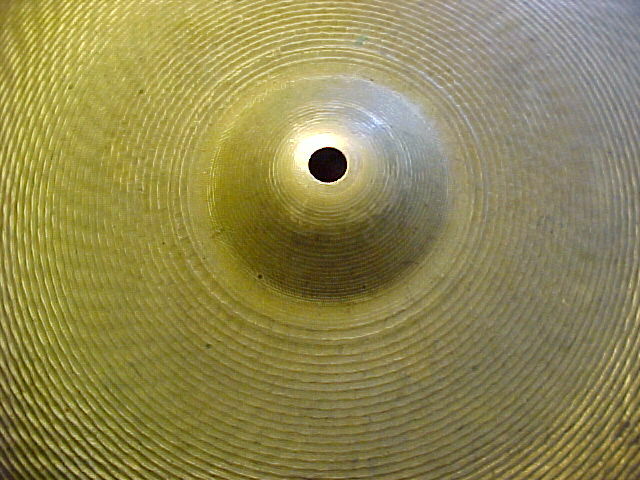 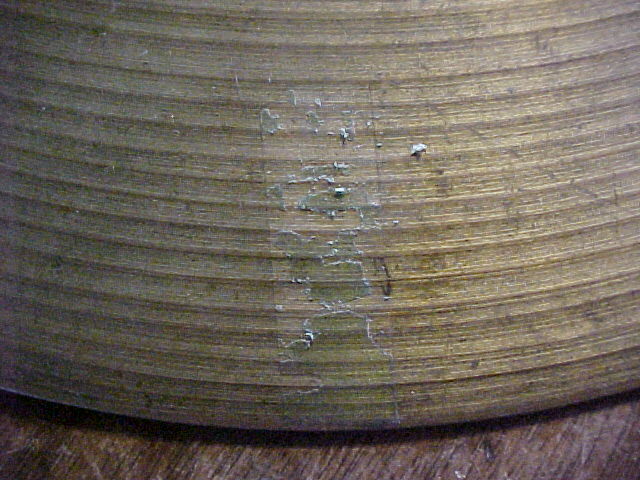 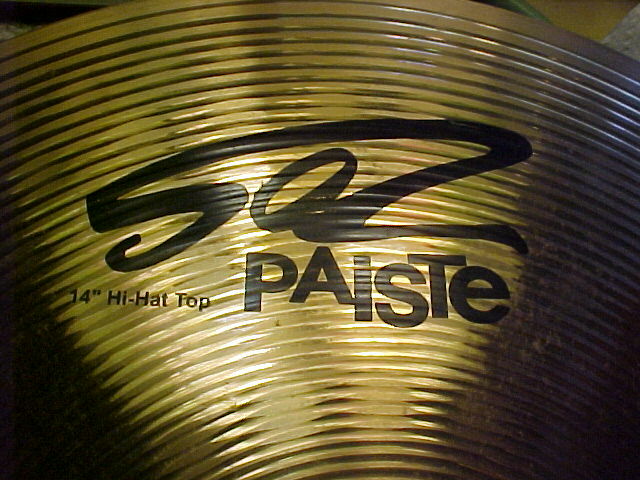 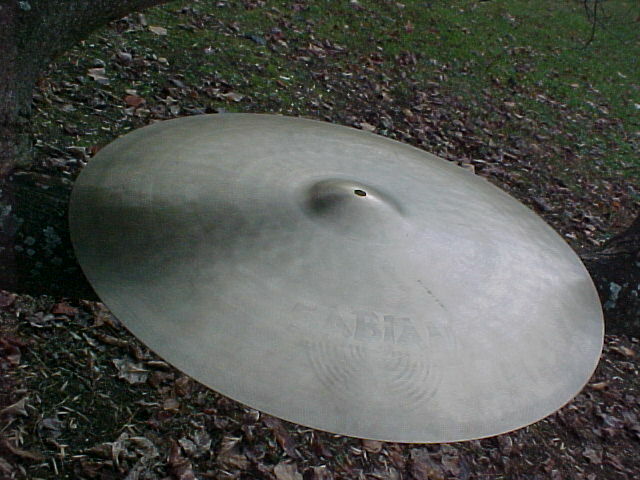 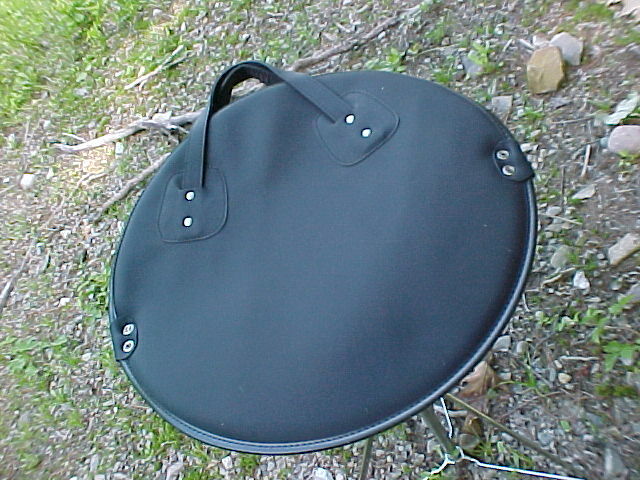 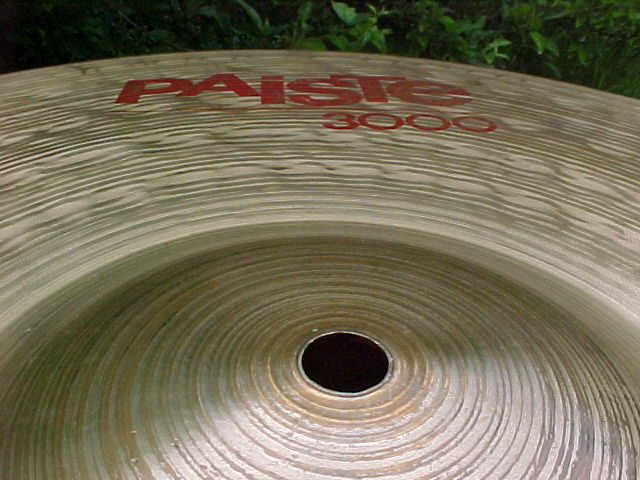 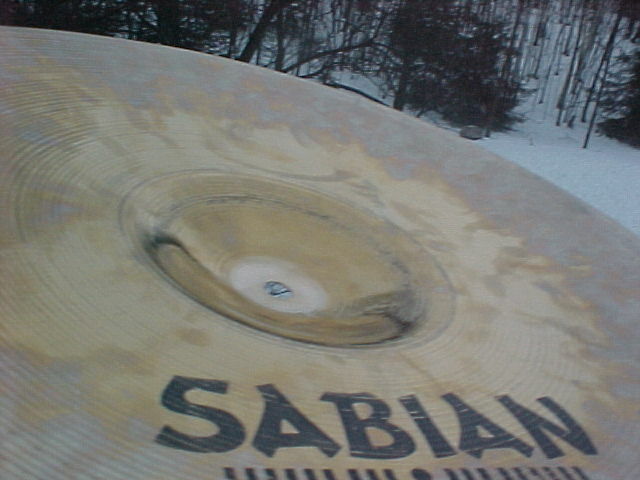 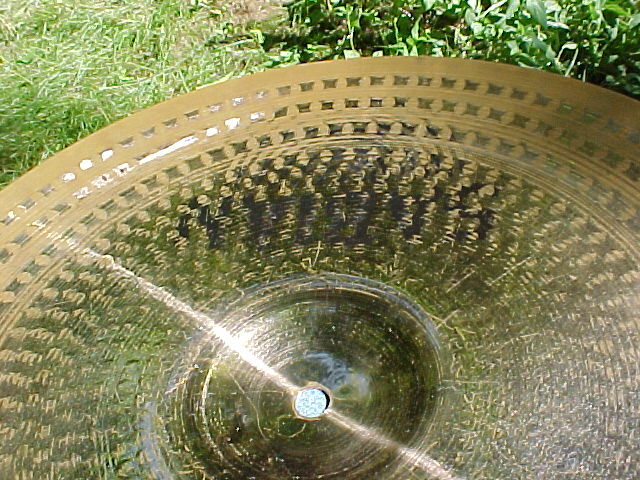 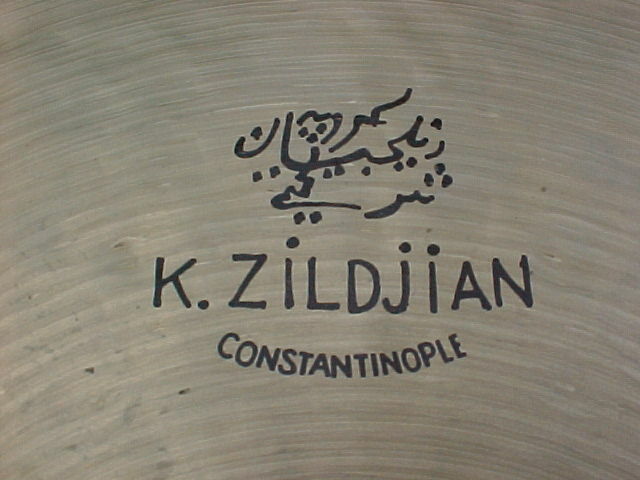 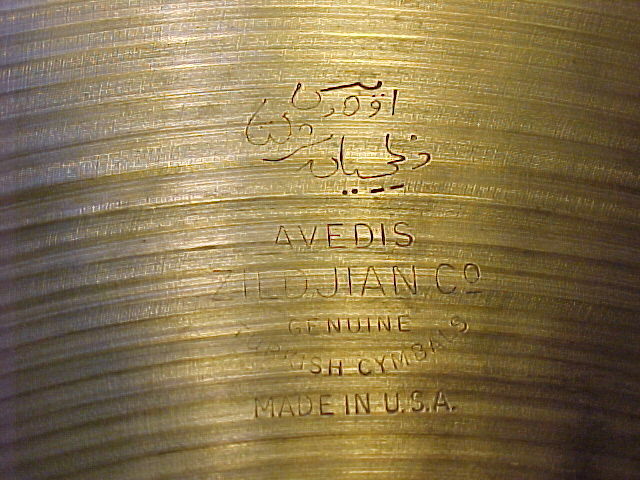 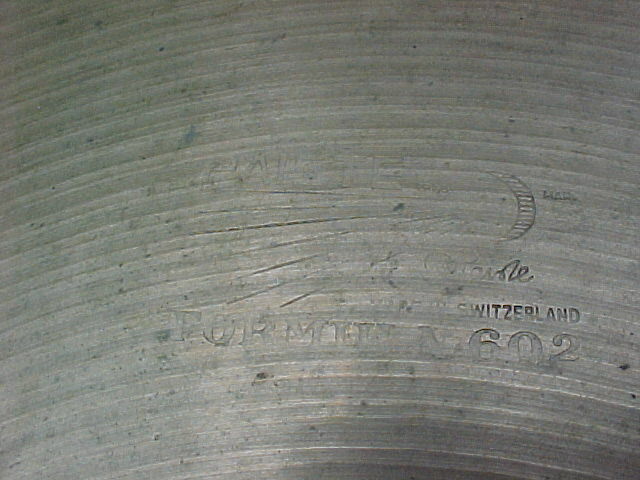 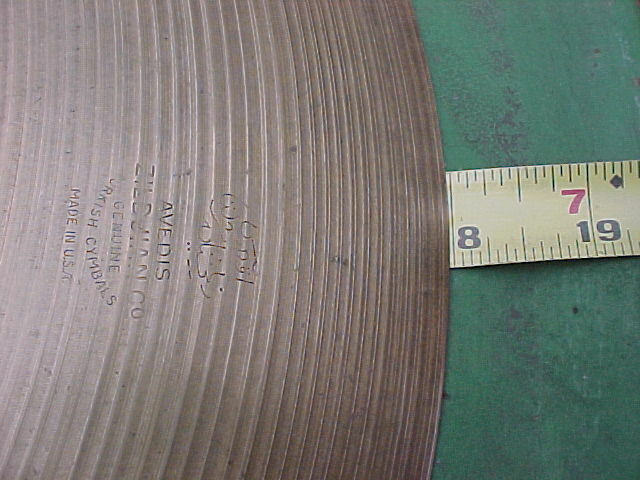 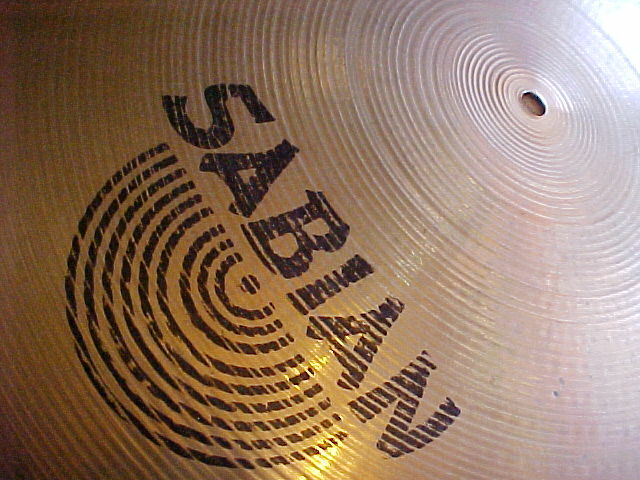 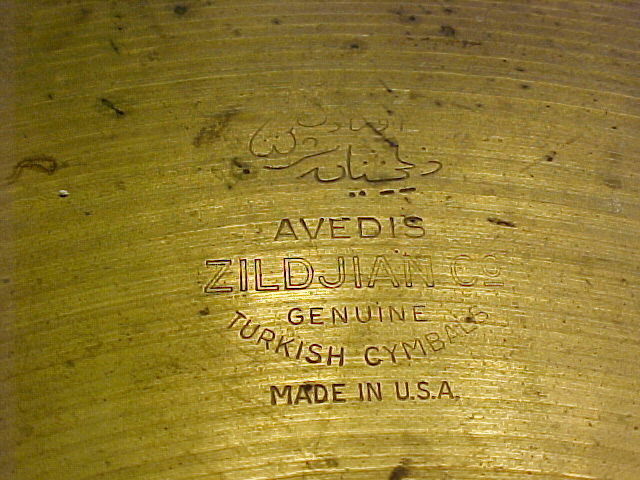 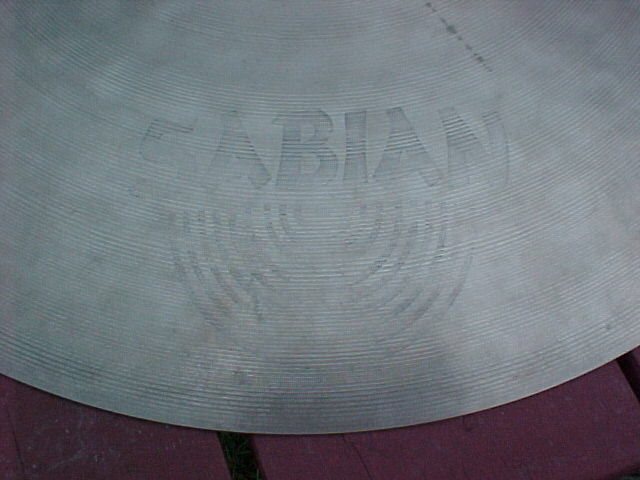 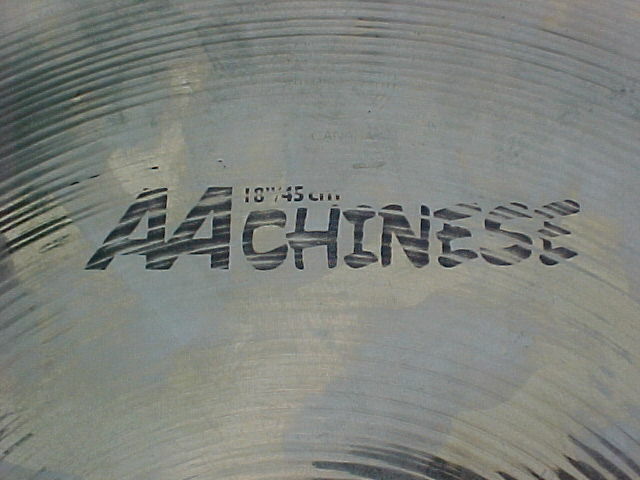 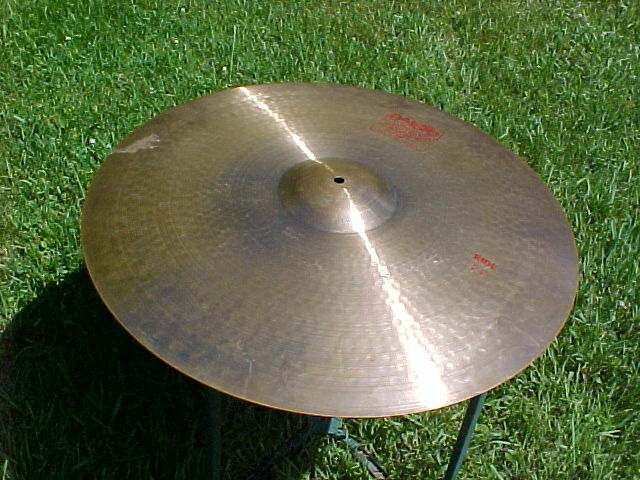 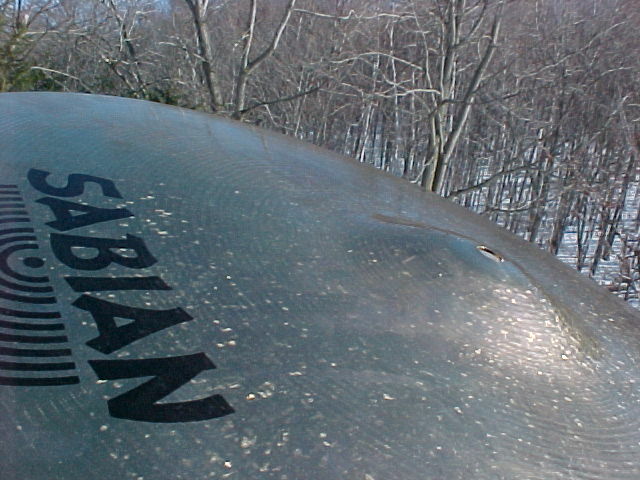 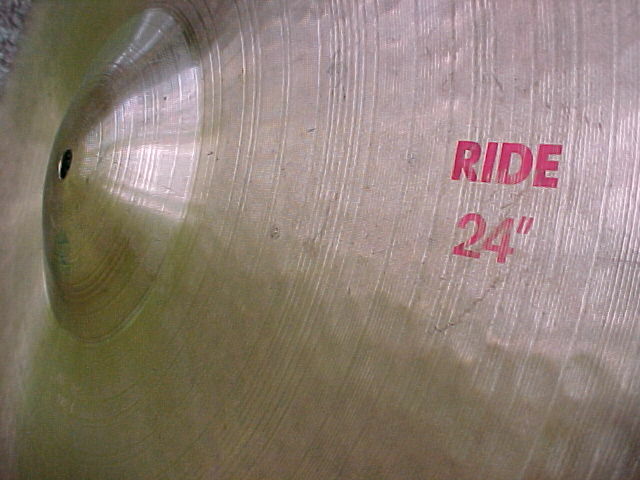 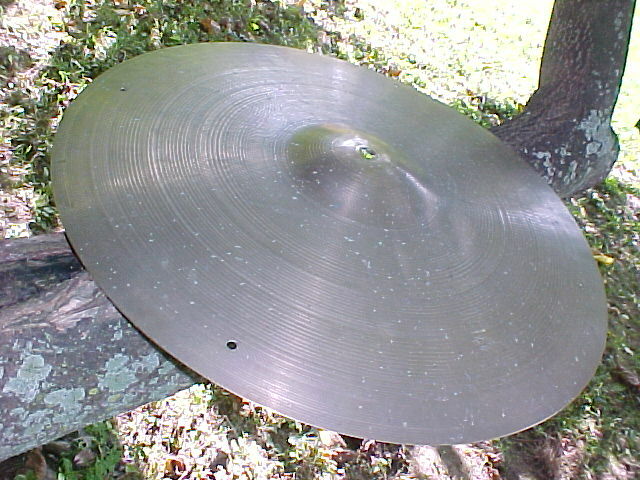 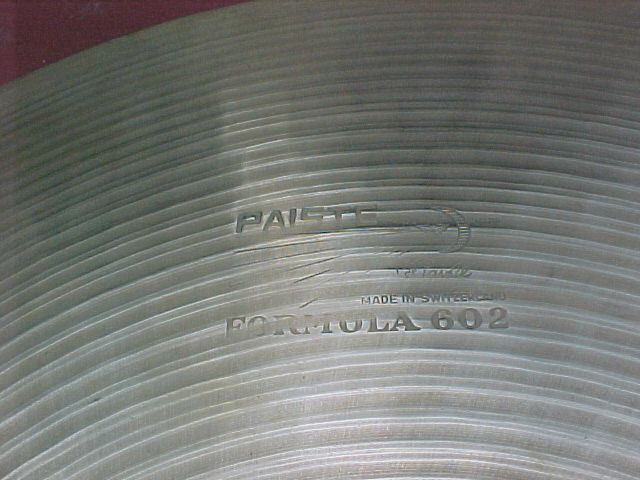 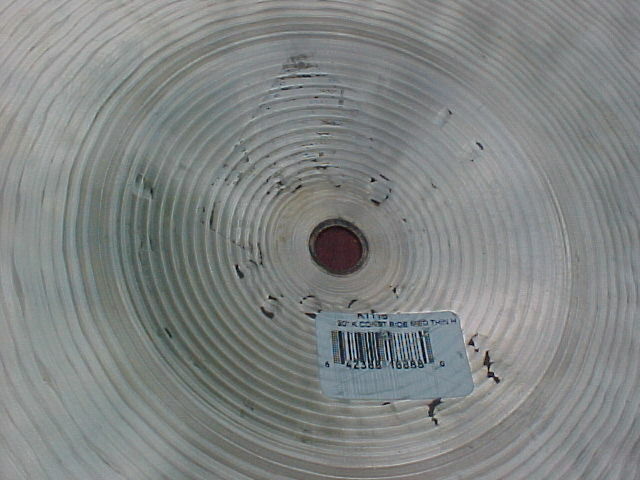 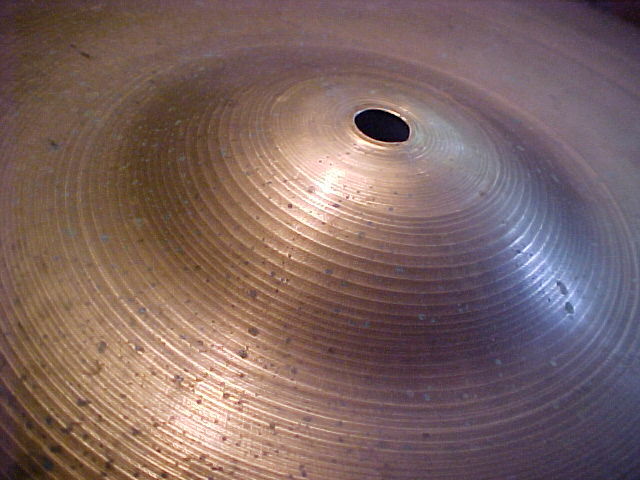 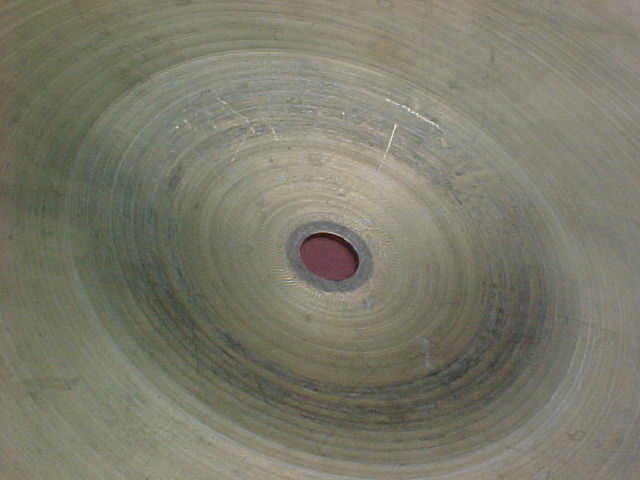 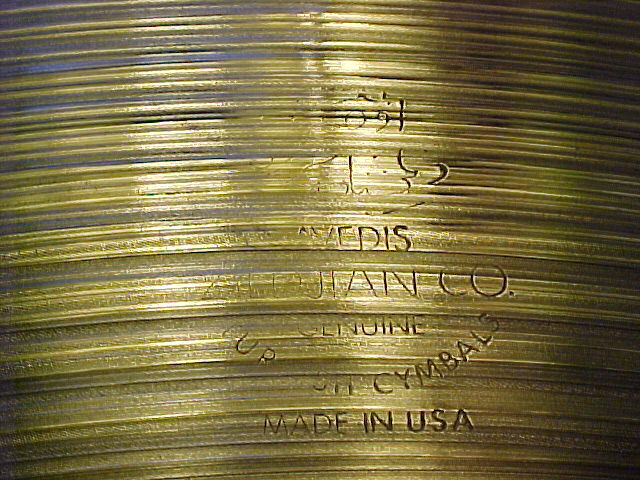 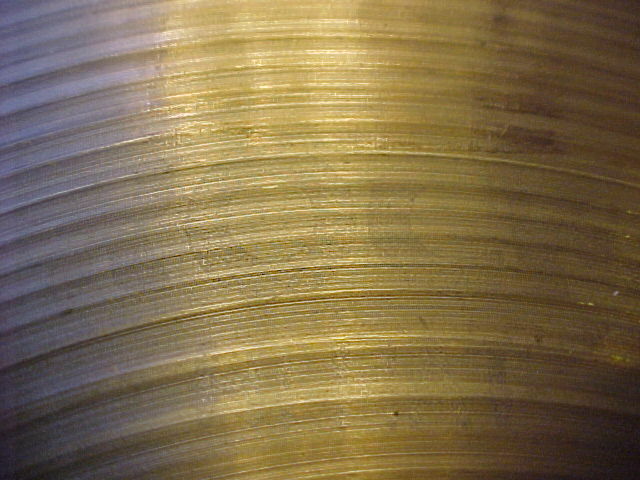 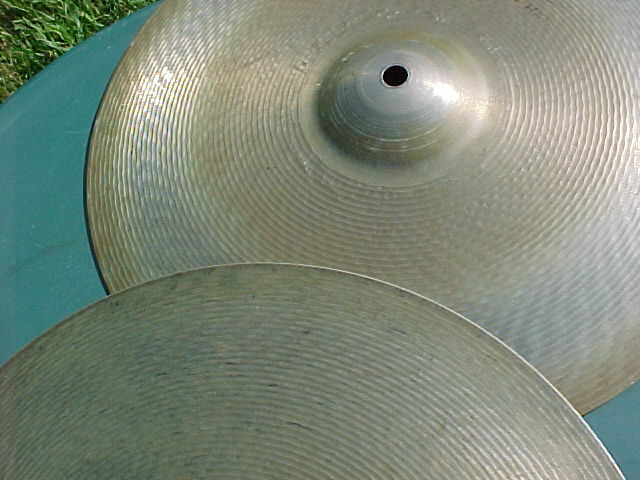 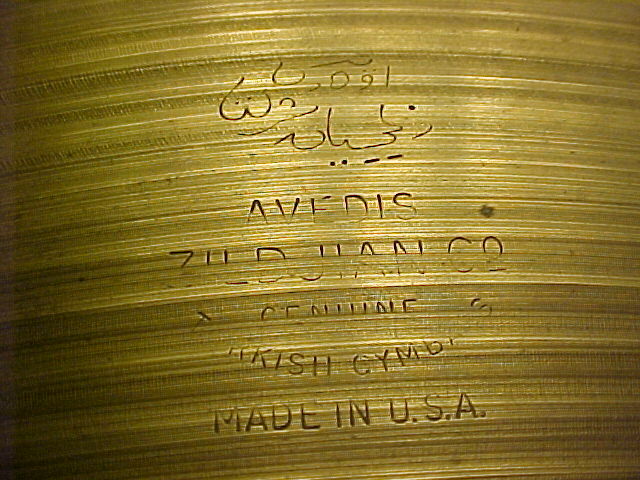 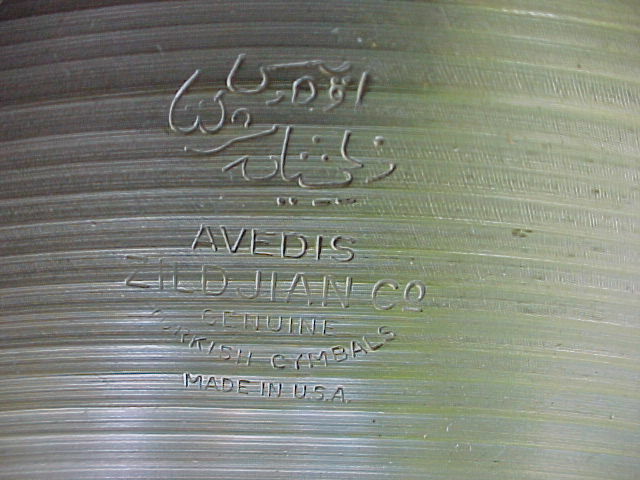 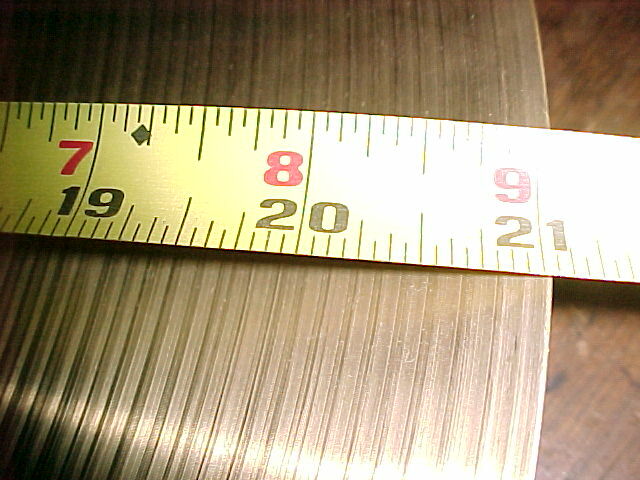 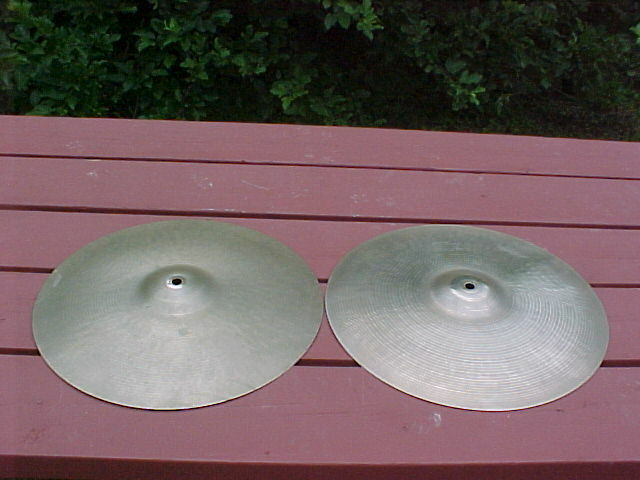 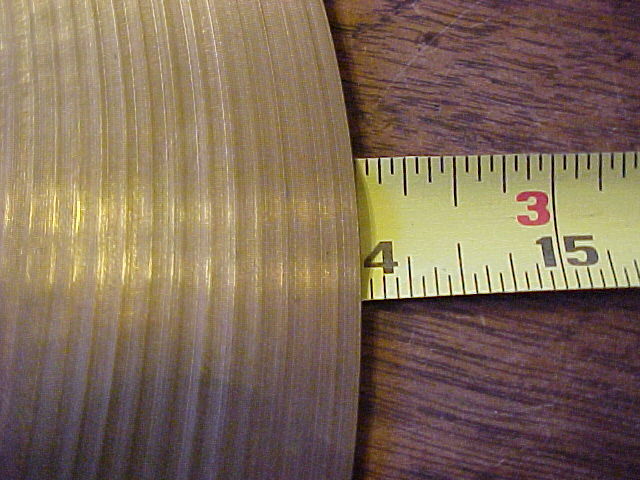 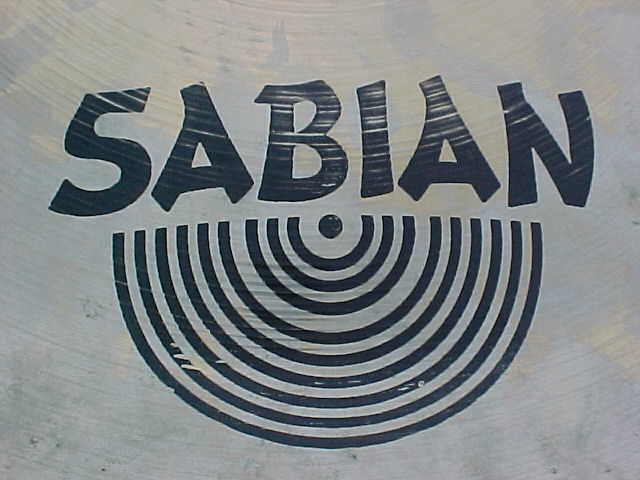 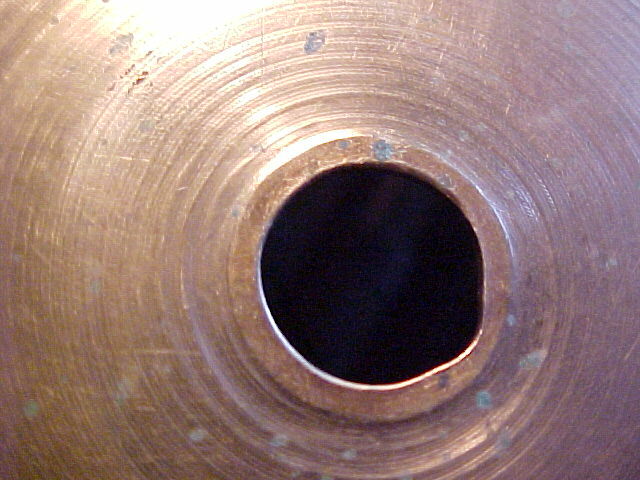 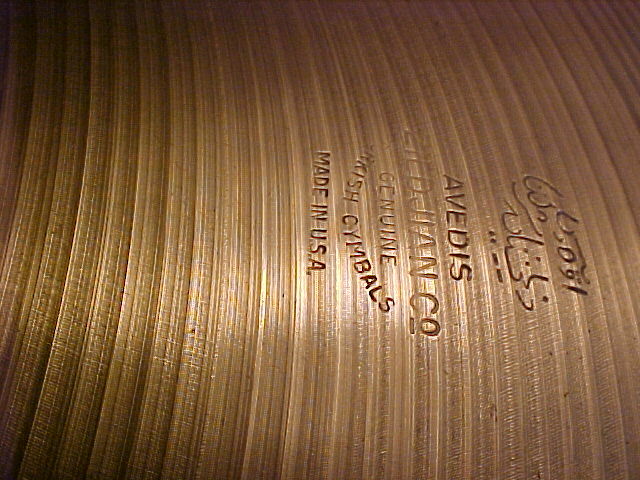 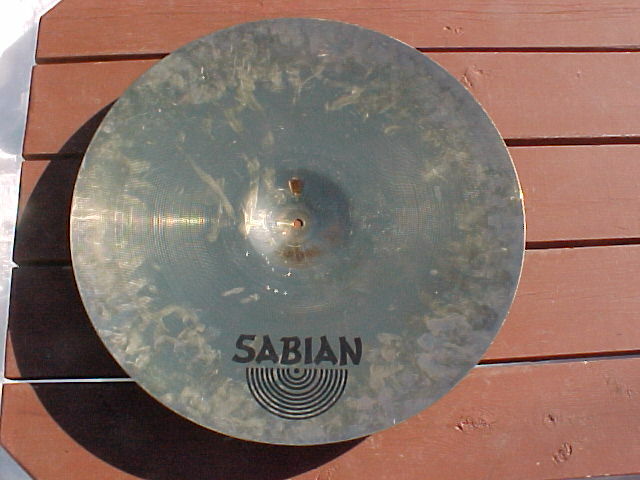 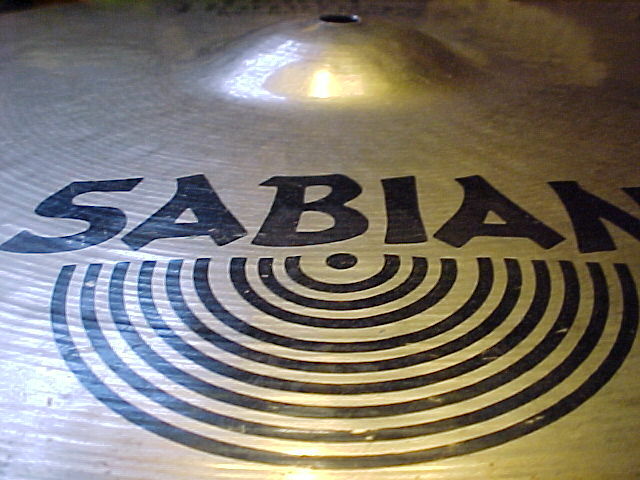 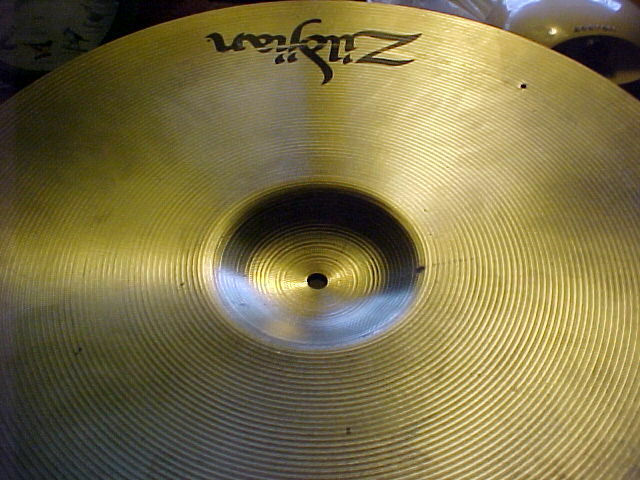 in-stock list items if cymbal is still in like condition. 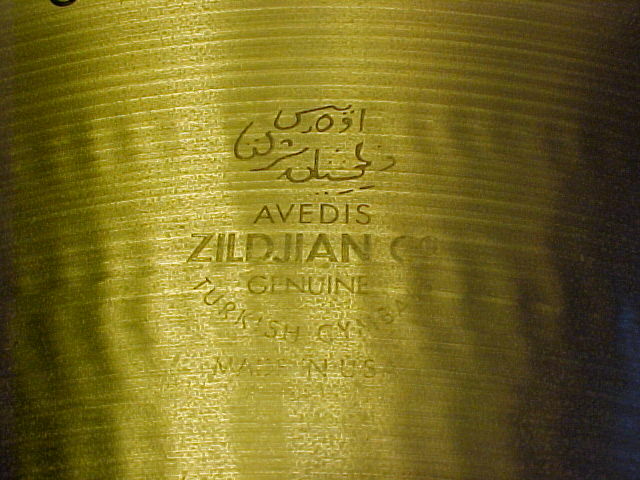 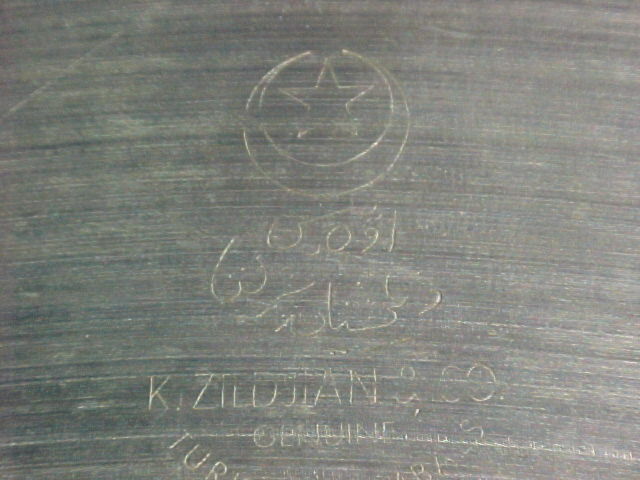 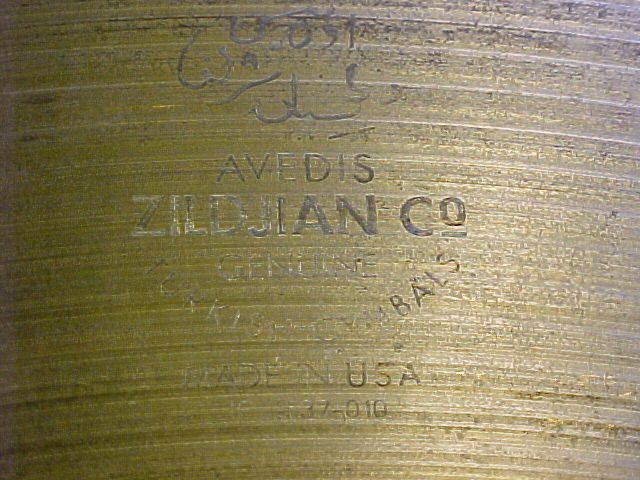 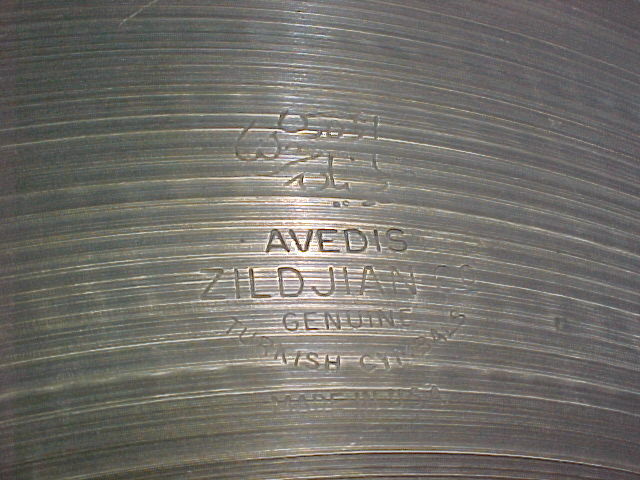 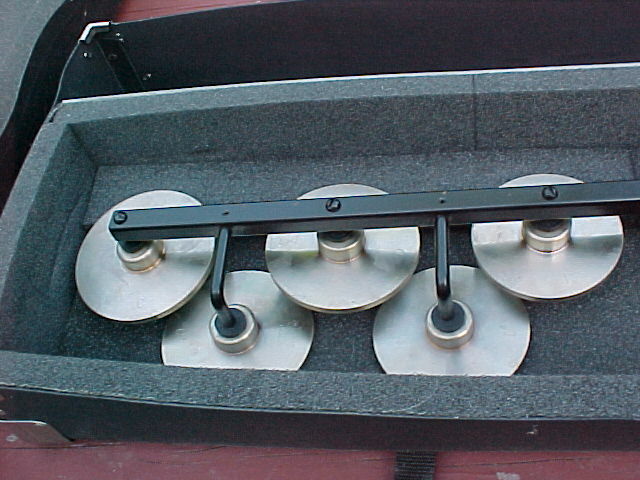 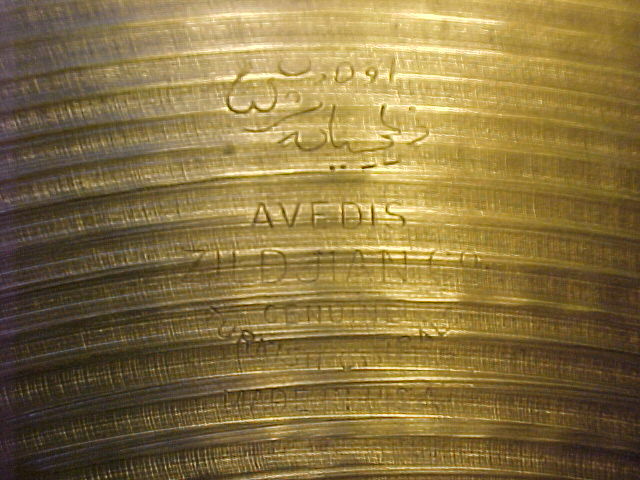 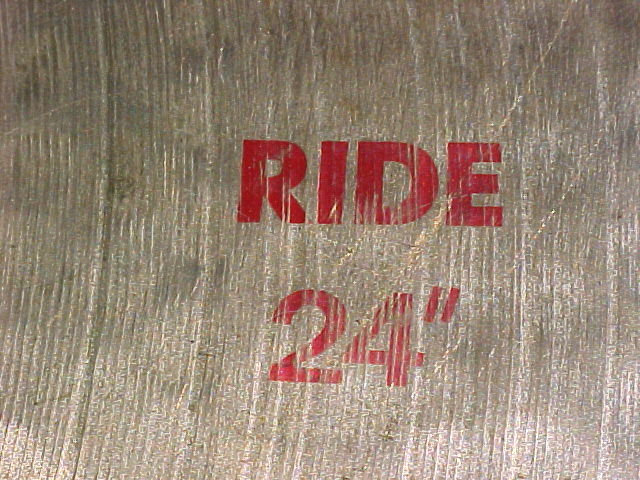 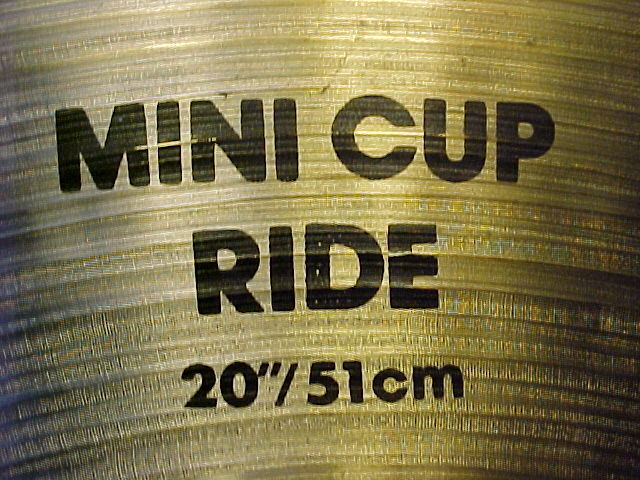 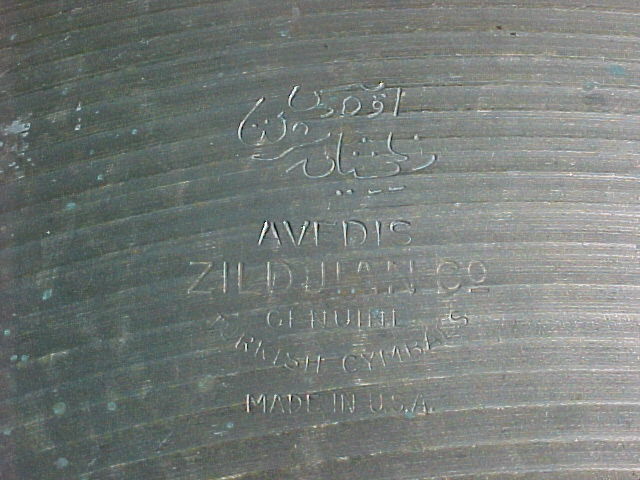 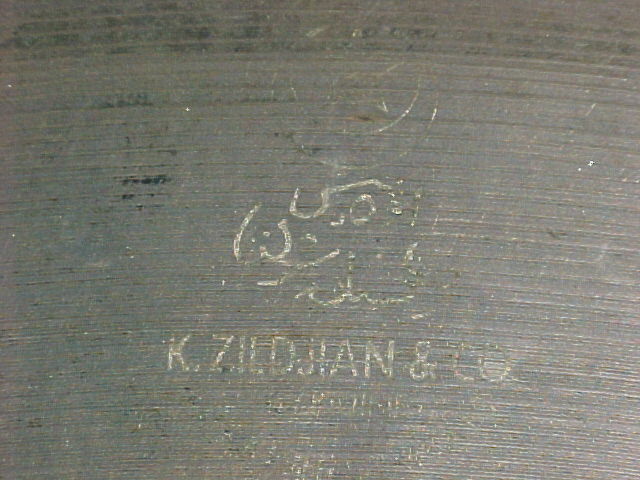 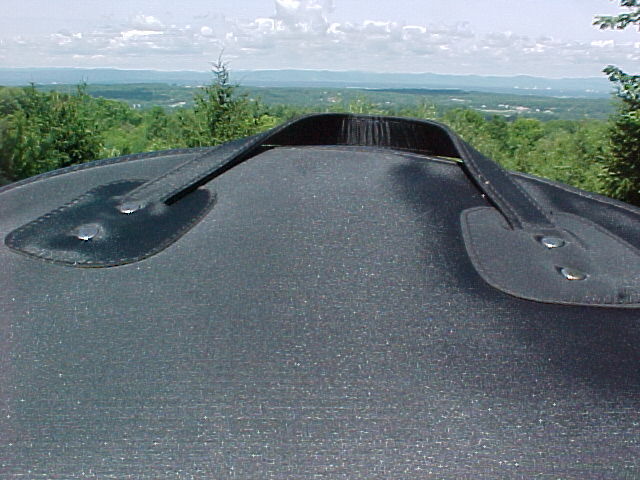 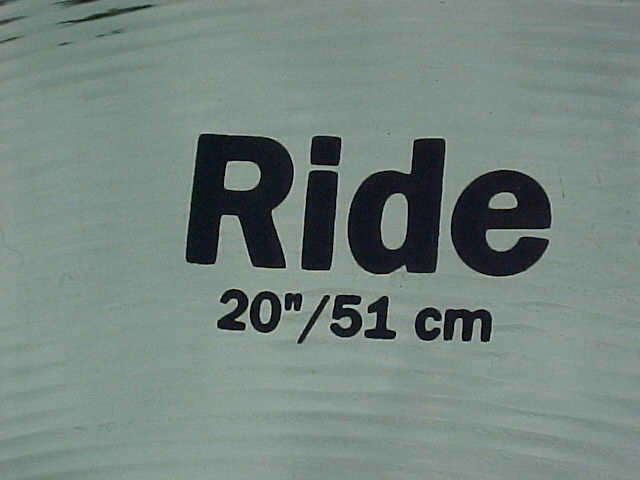 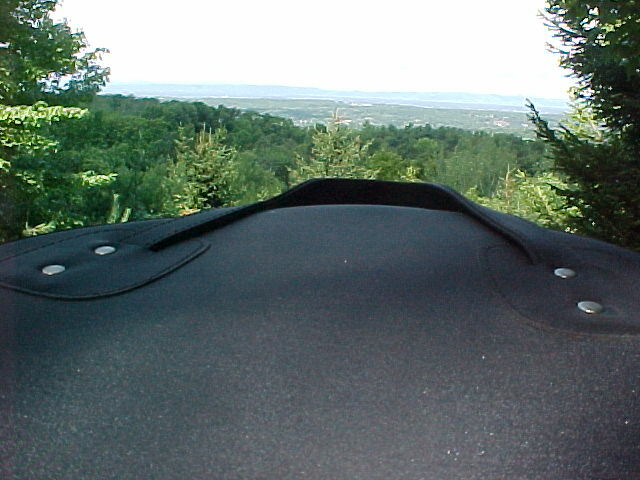 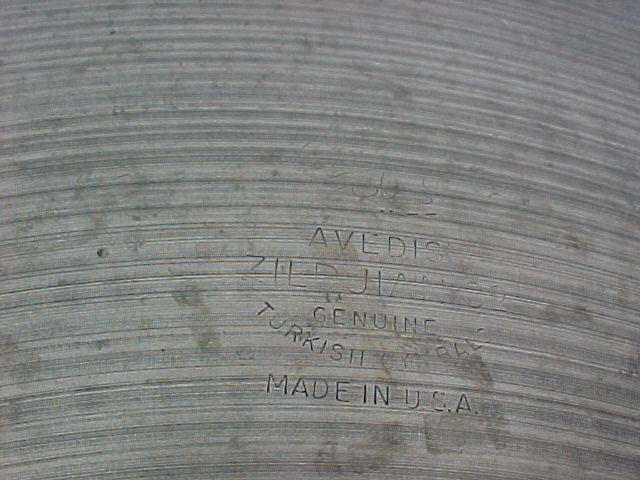 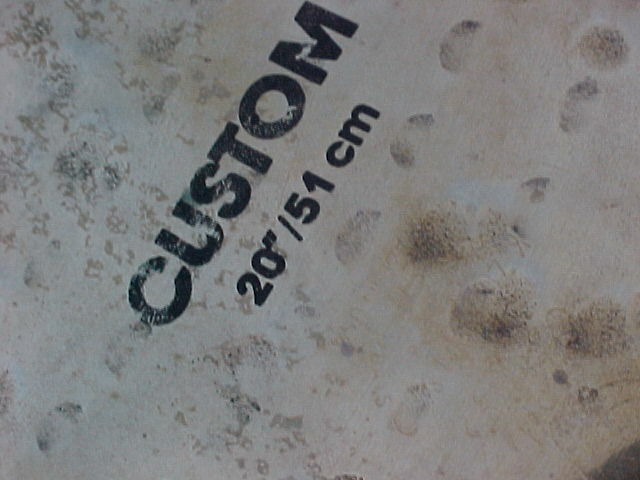 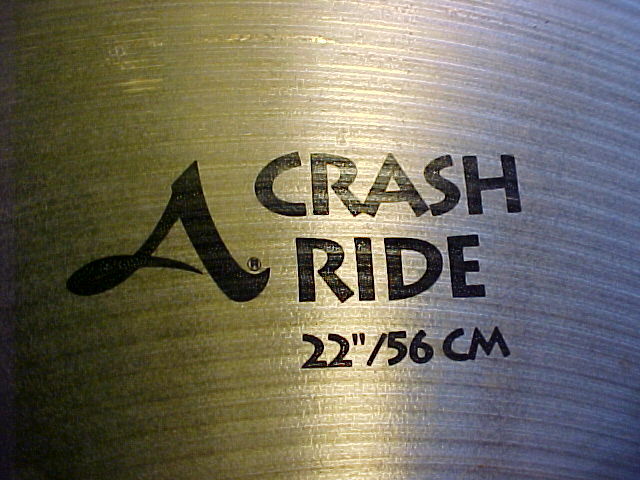 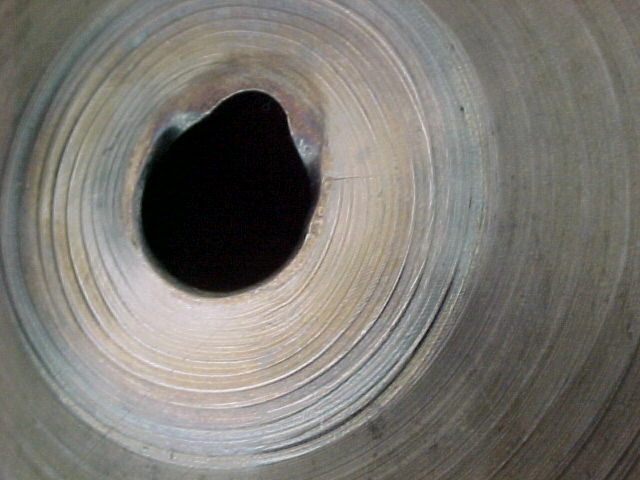 We extend same guarantee to many of our drums, just ask. 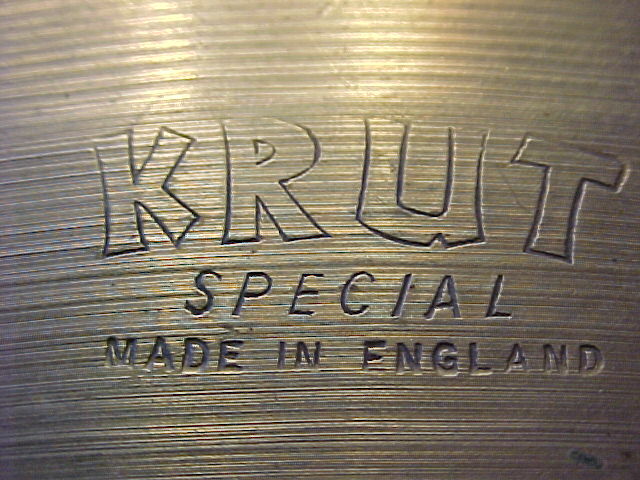 No other shop we know of offers this guarantee, we think. 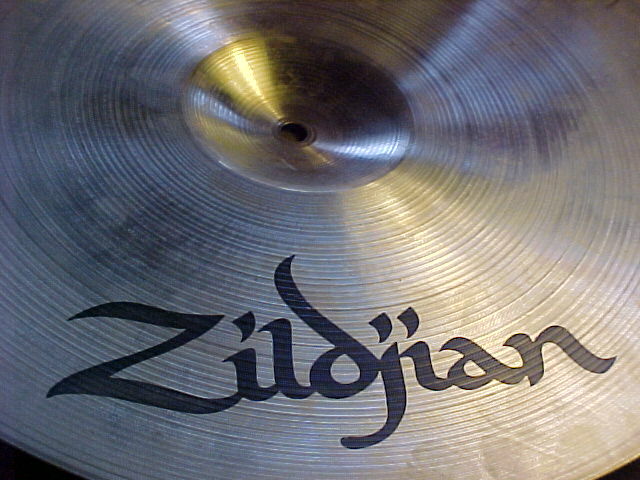 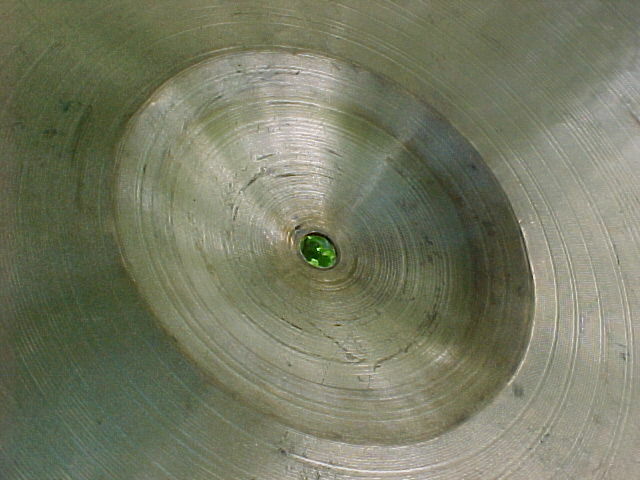 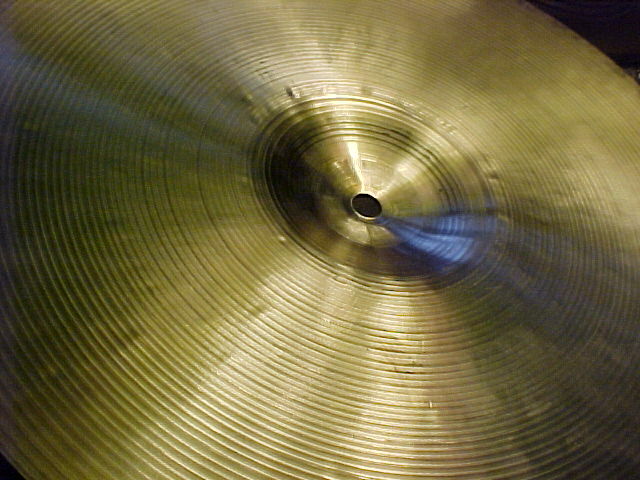 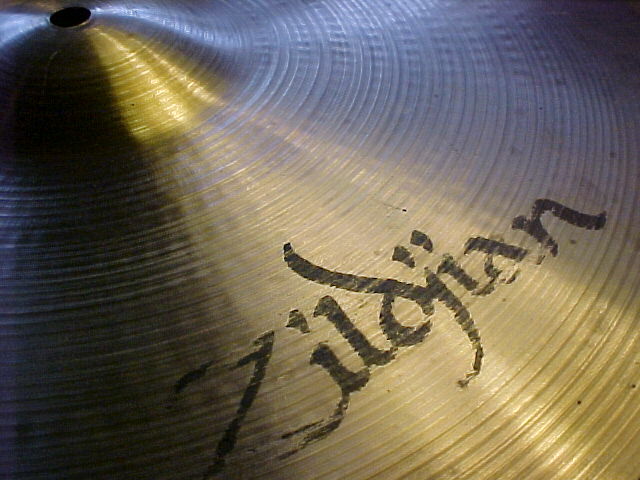 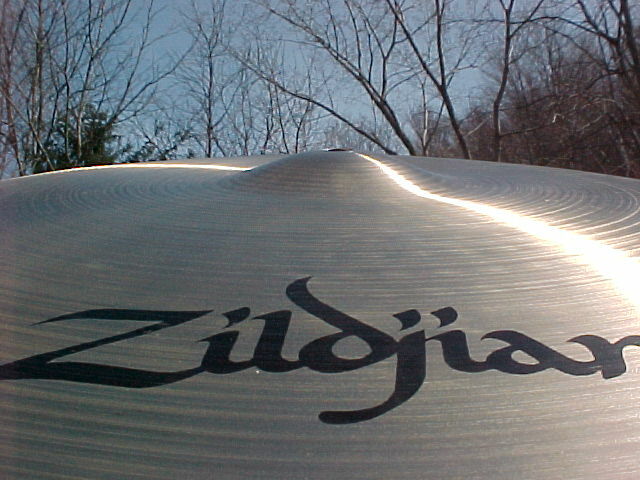 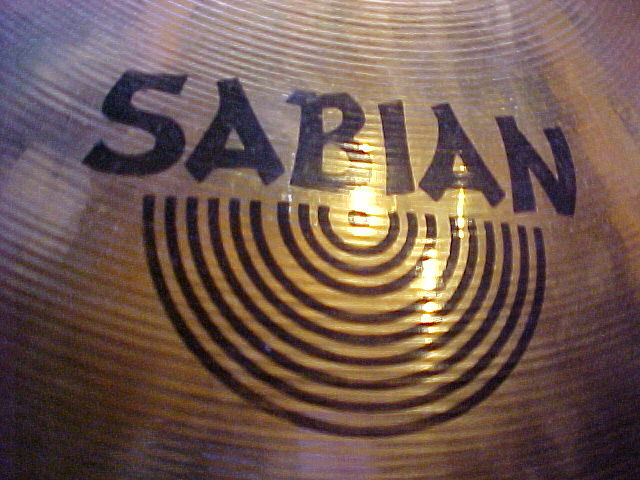 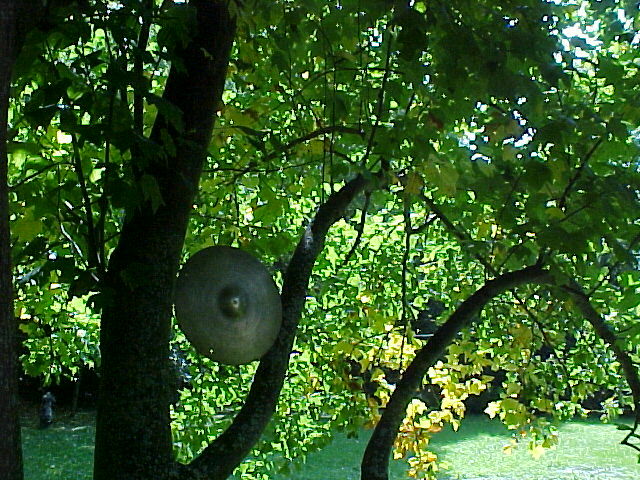 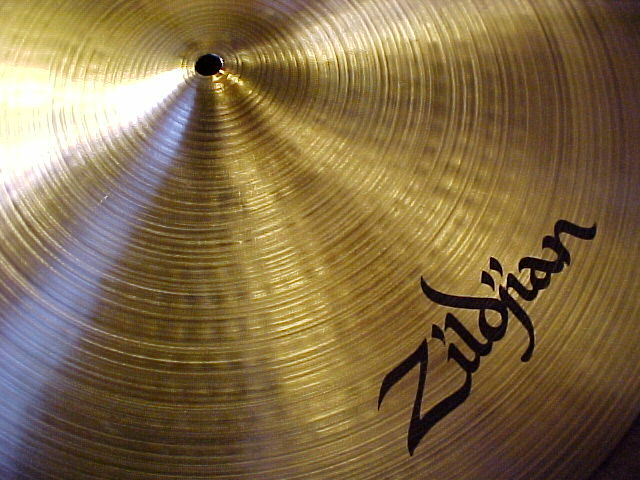 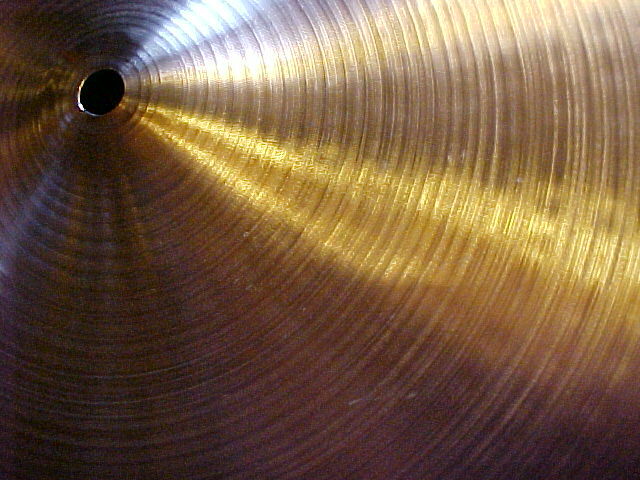 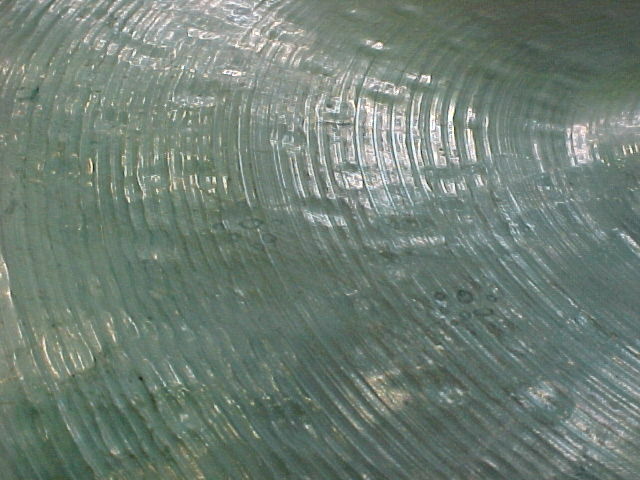 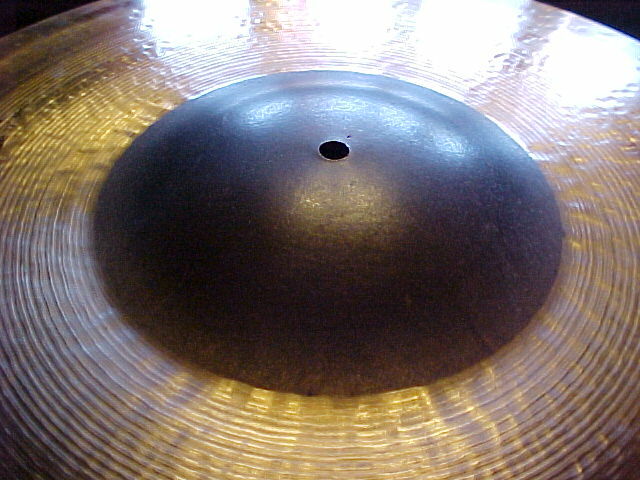 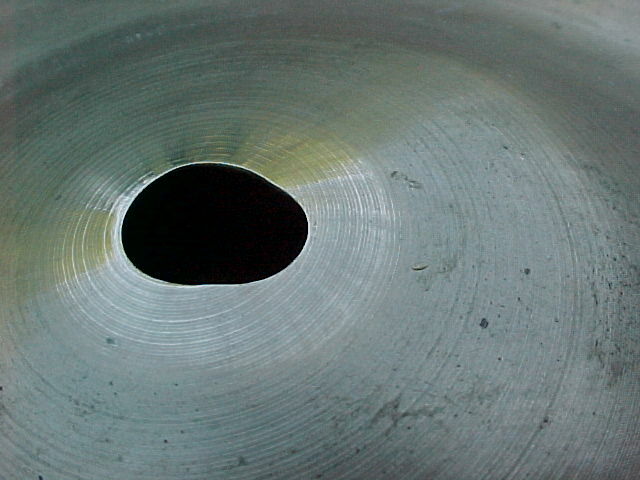 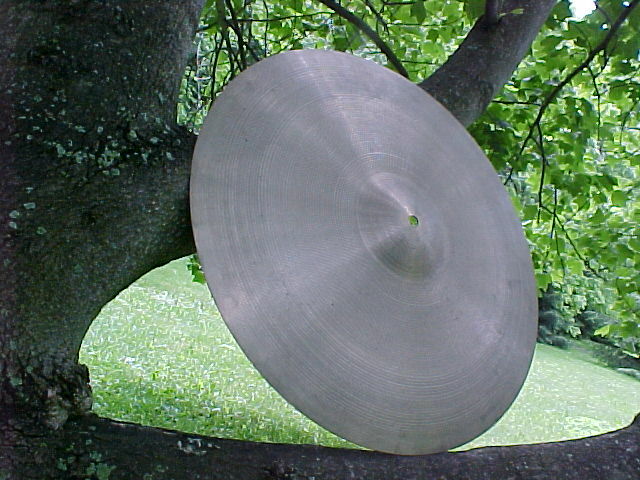 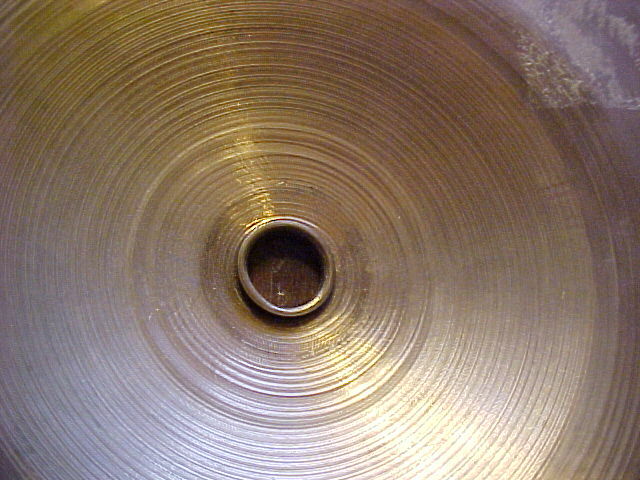 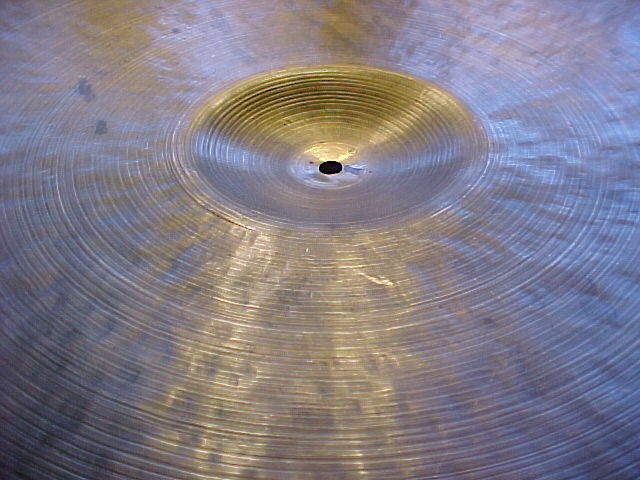 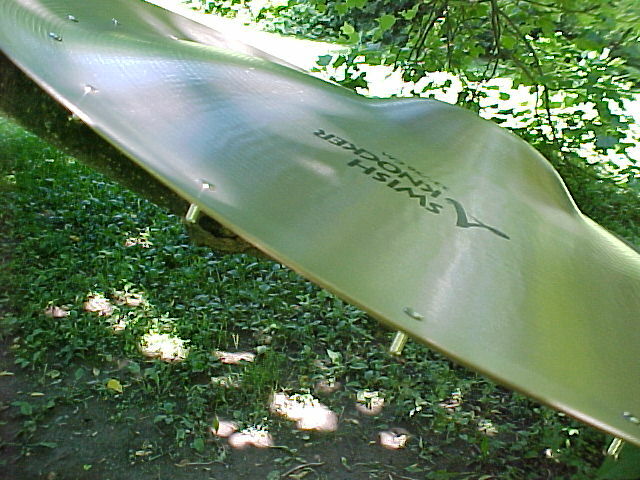 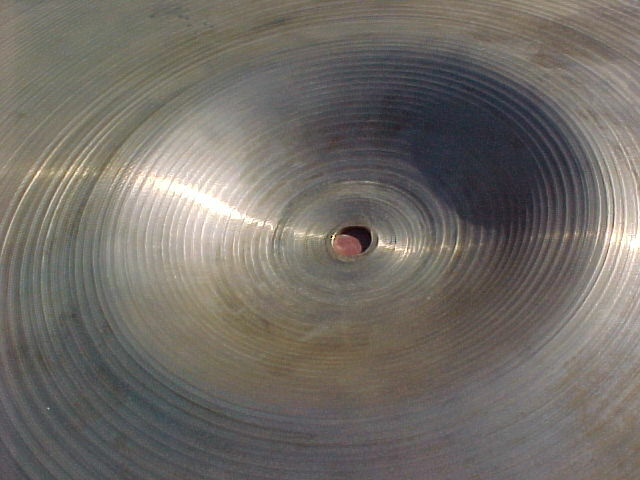 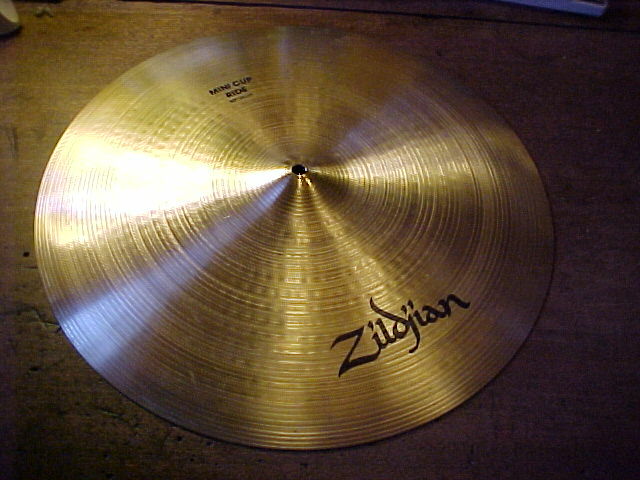 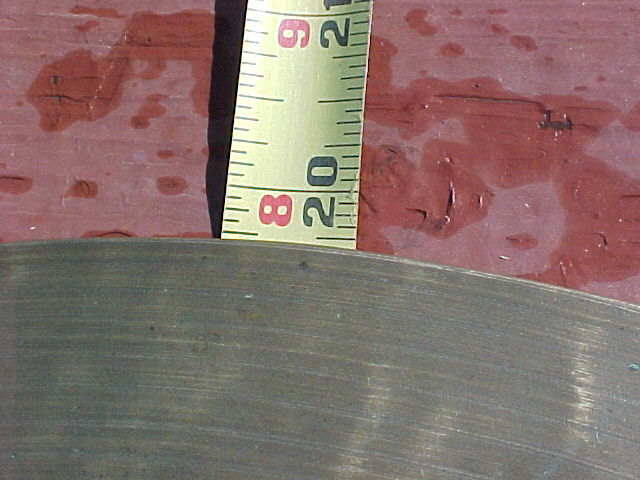 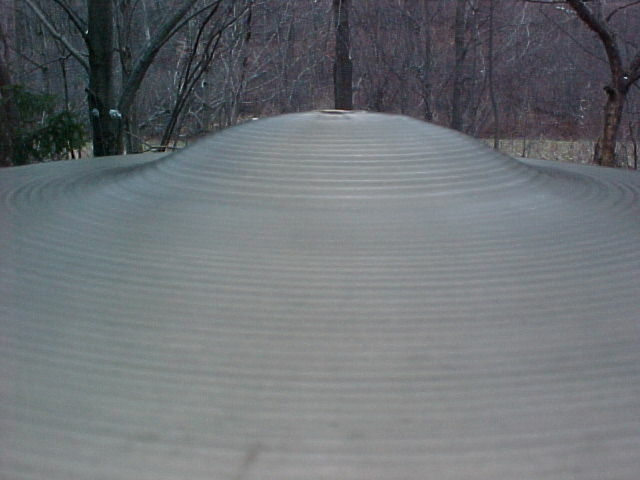 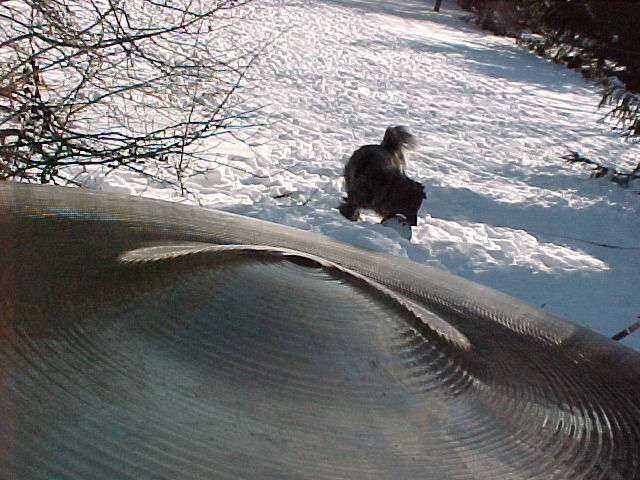 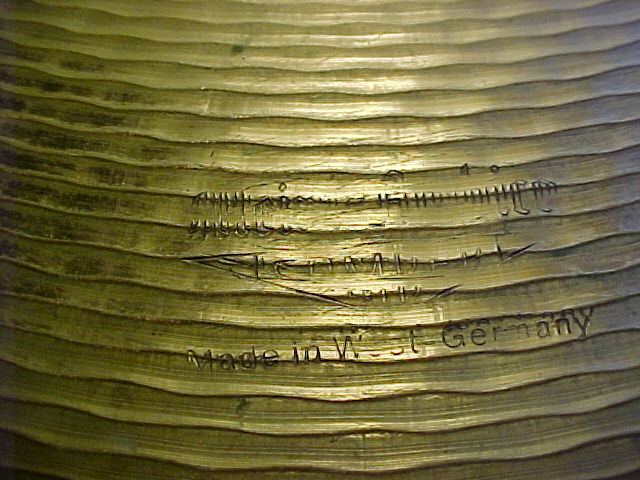 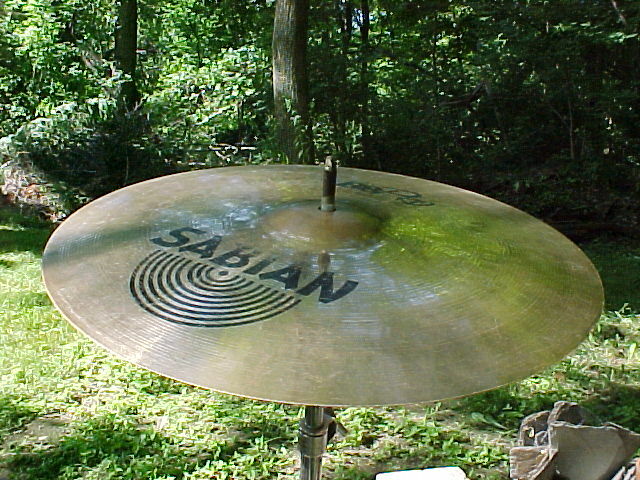 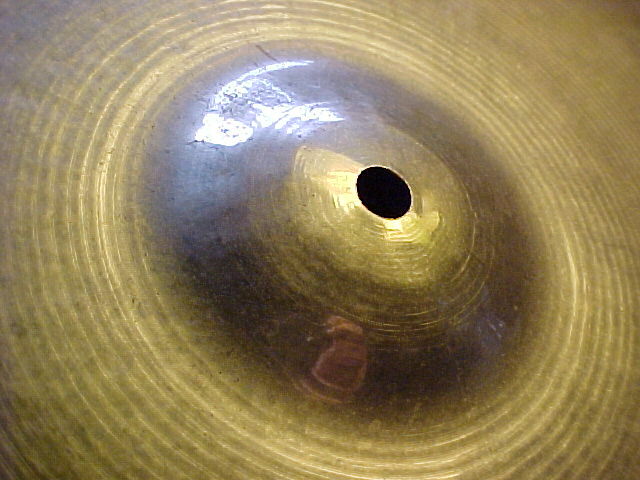 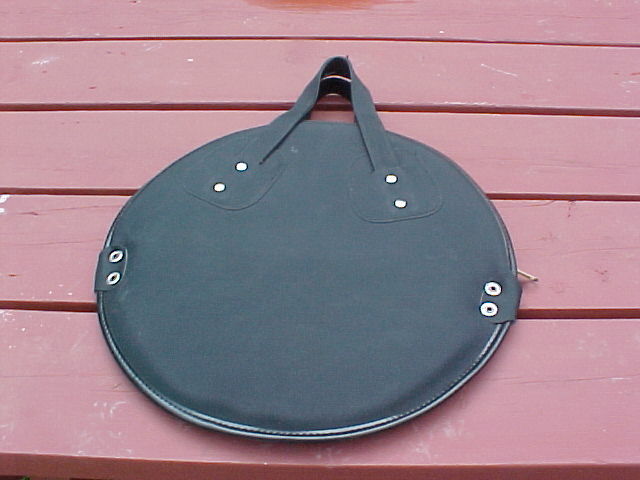 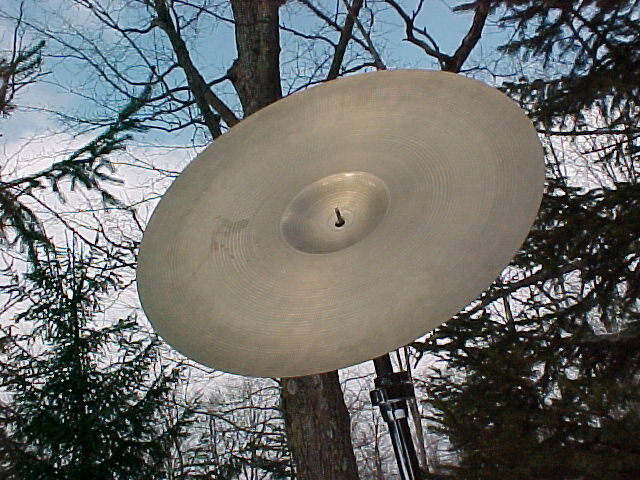 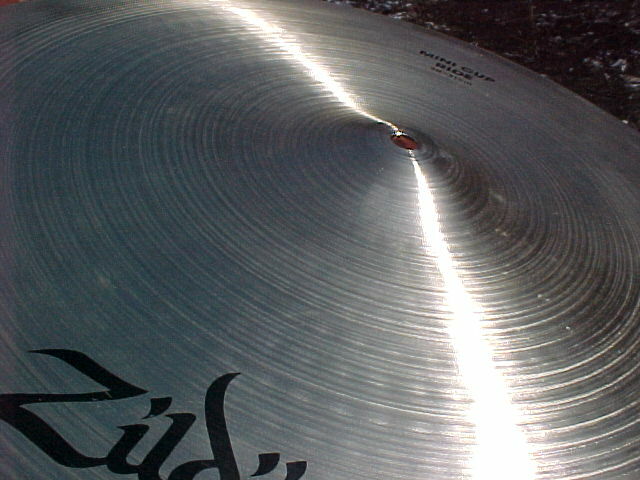 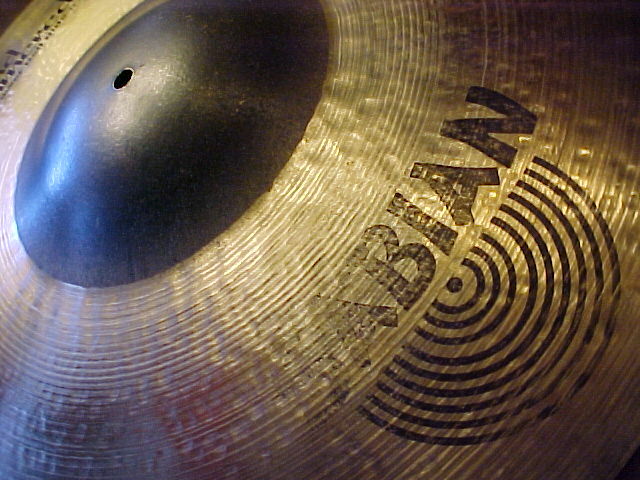 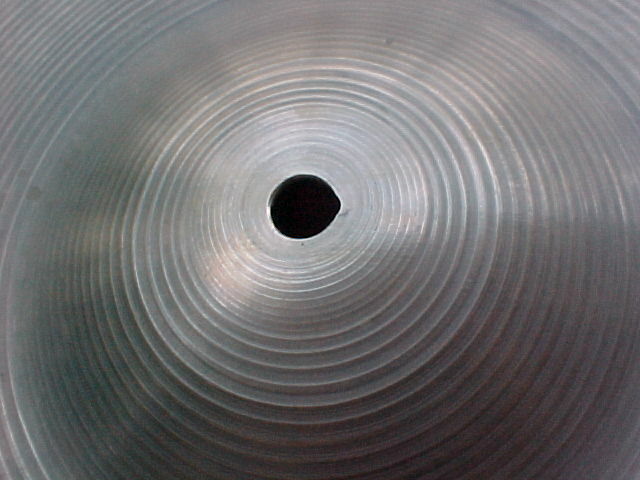 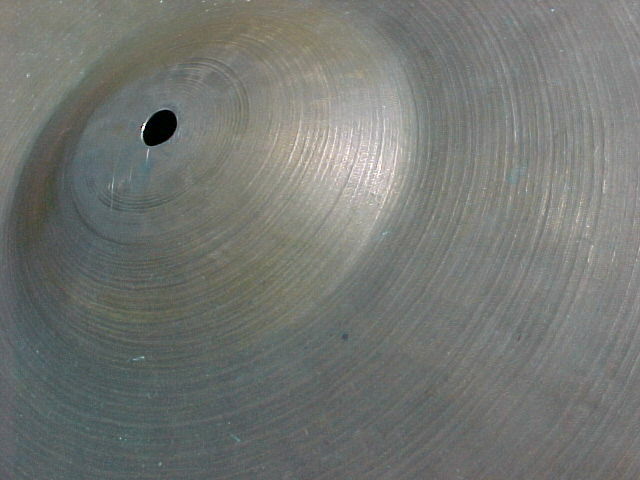 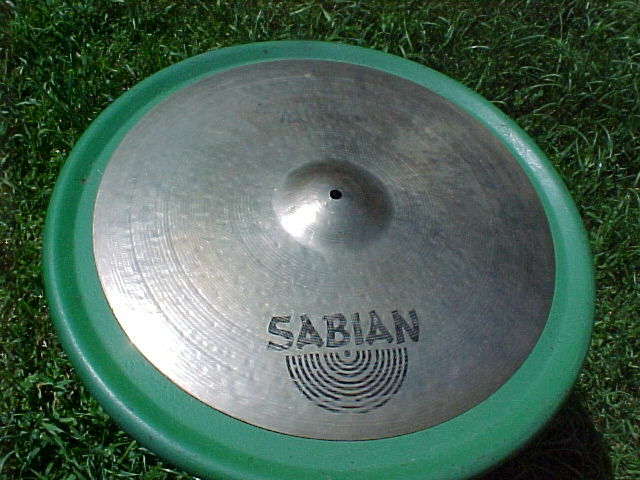 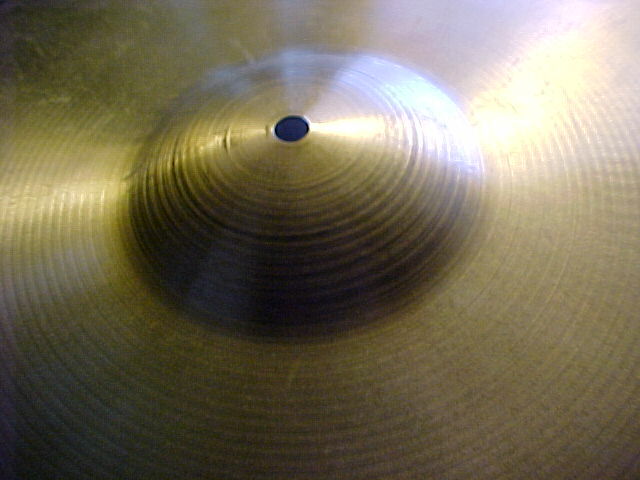 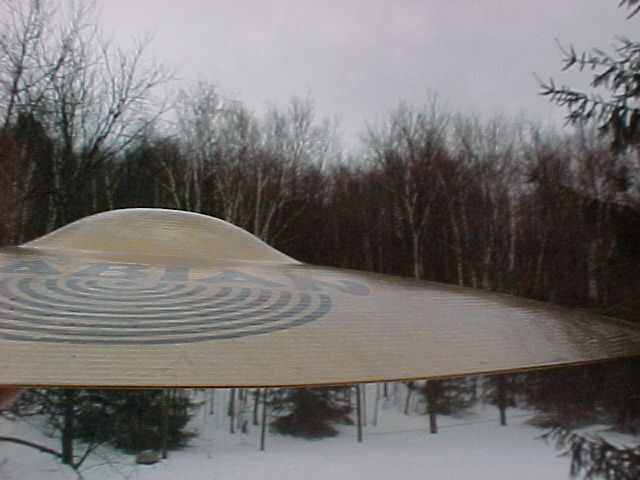 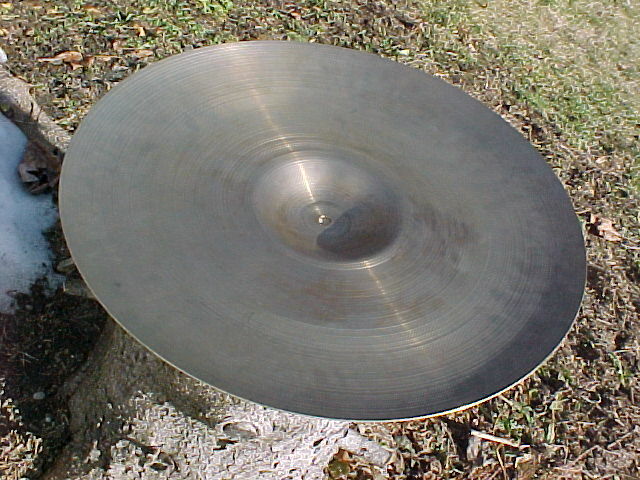 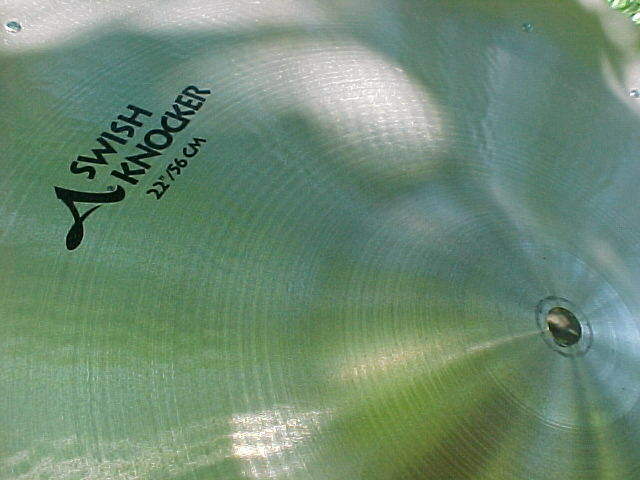 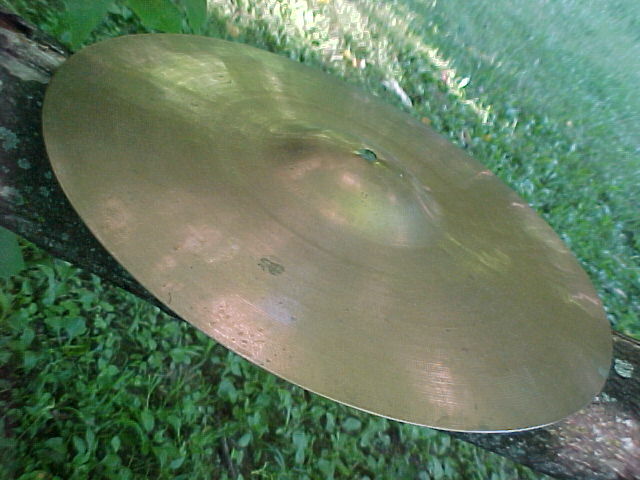 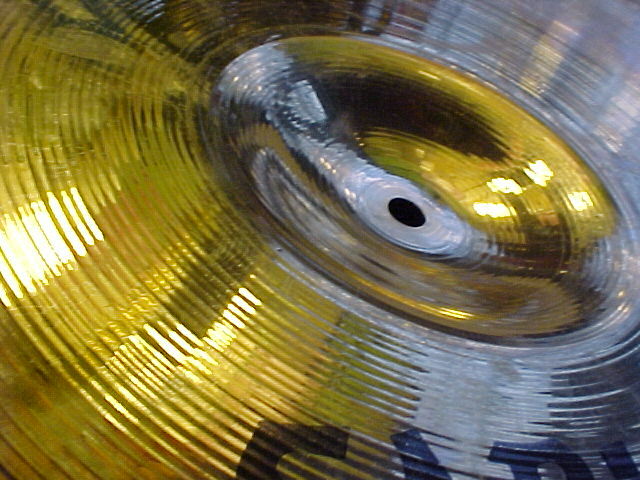 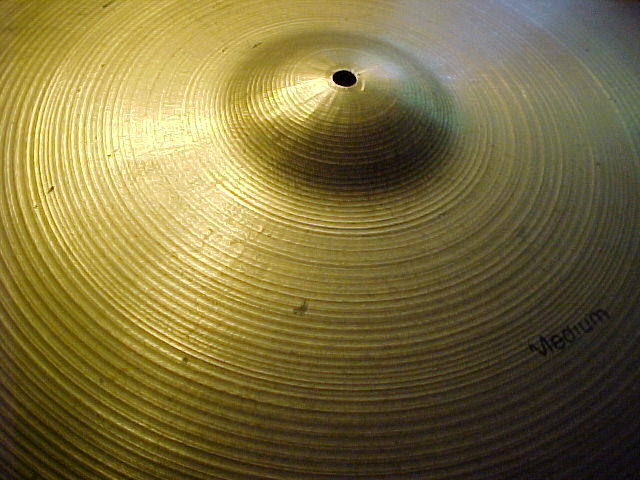 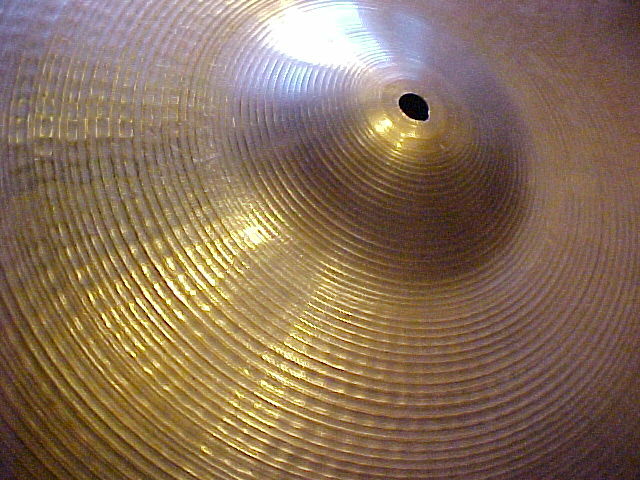 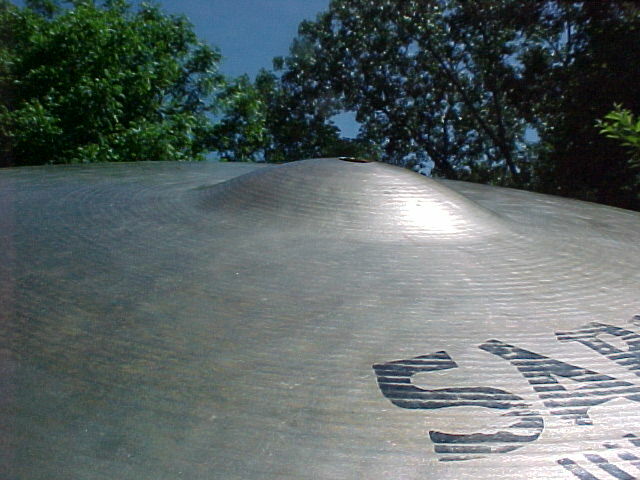 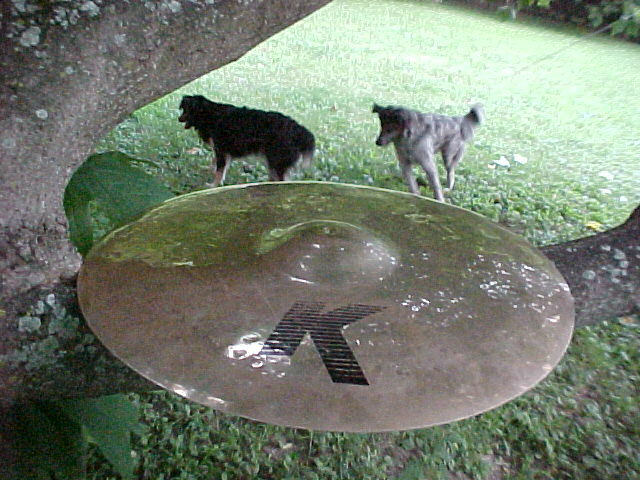 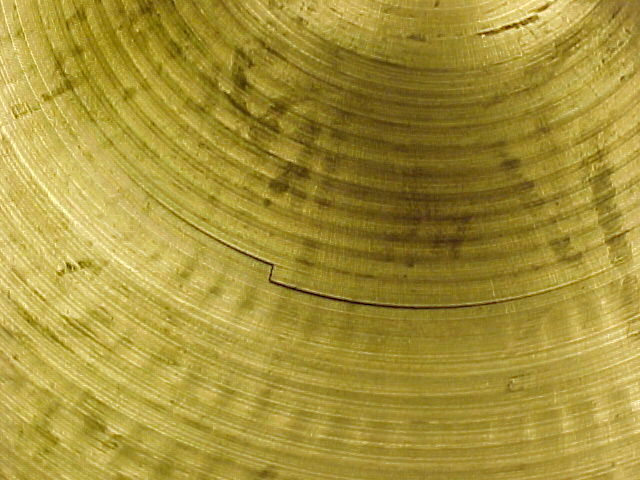 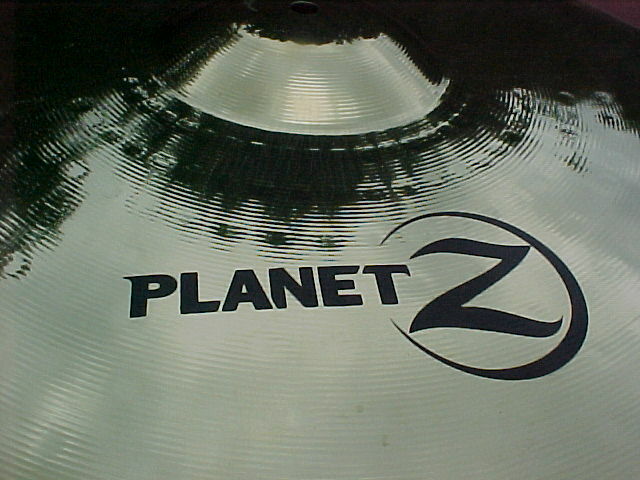 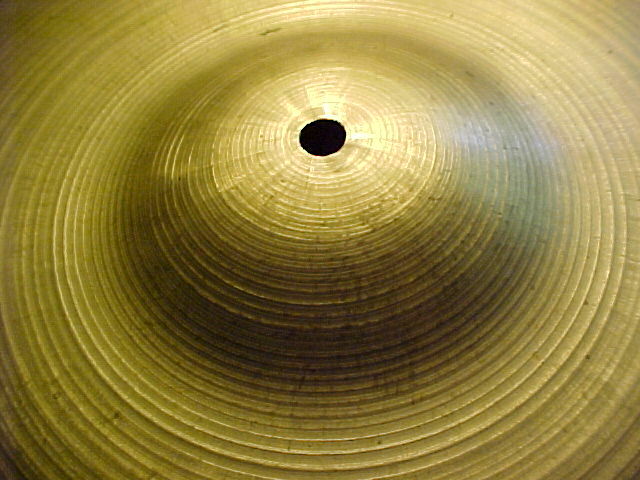 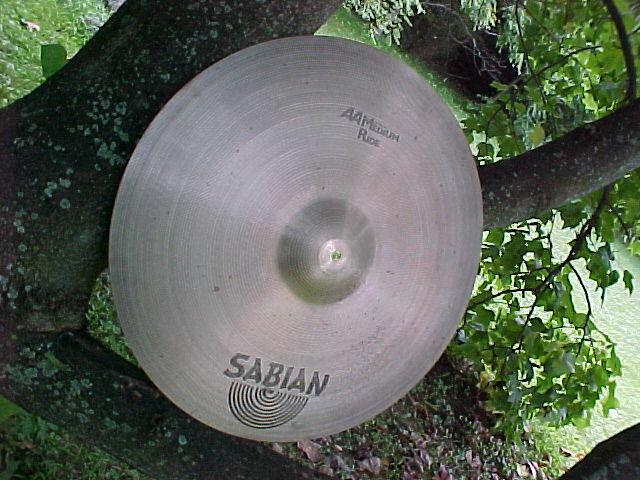 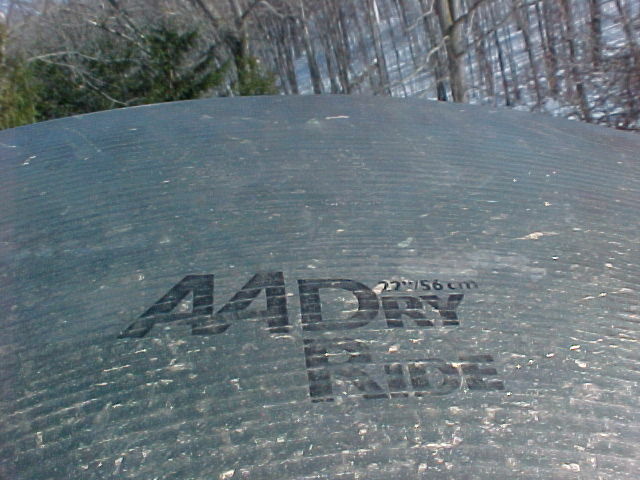 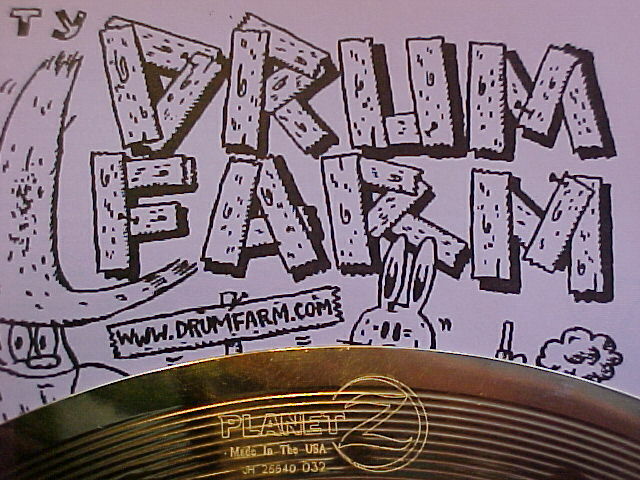 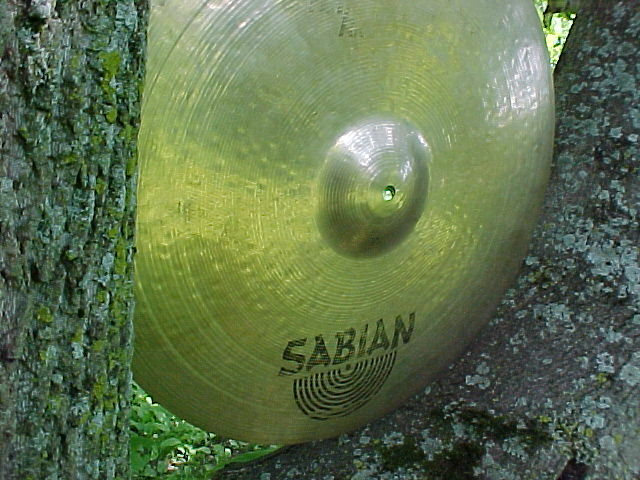 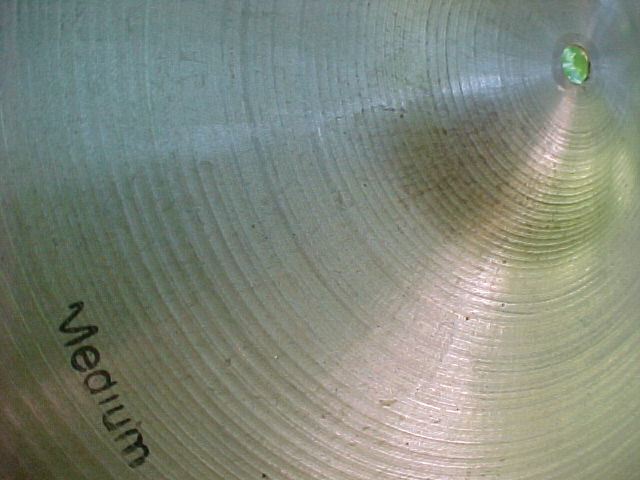 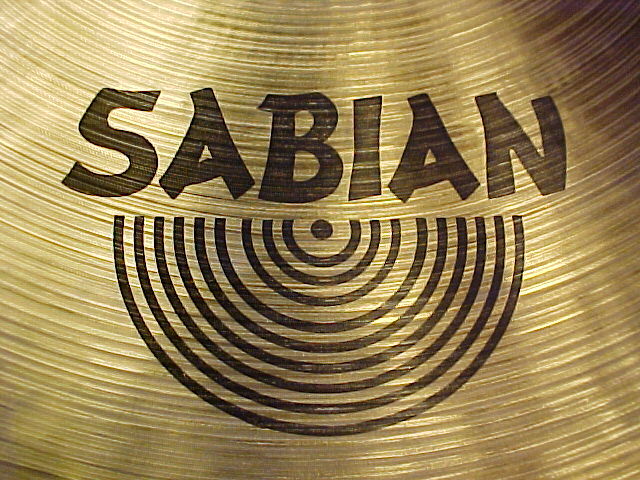 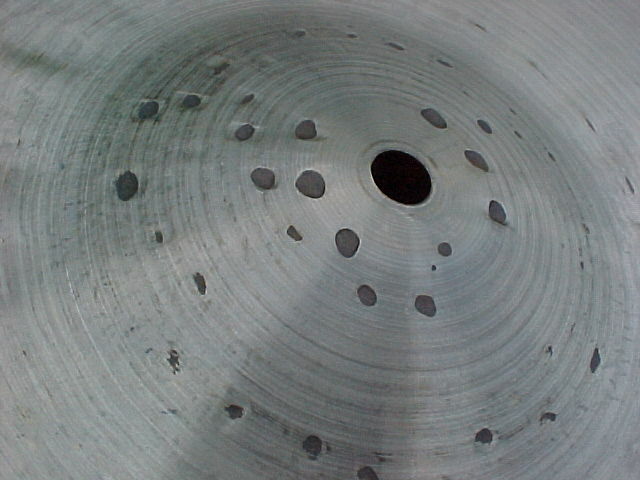 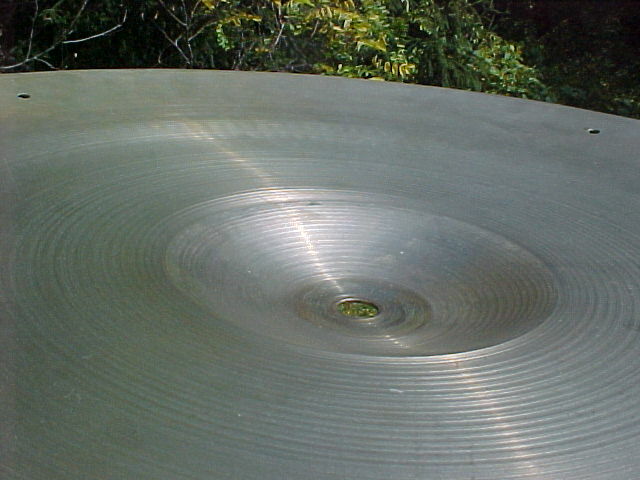 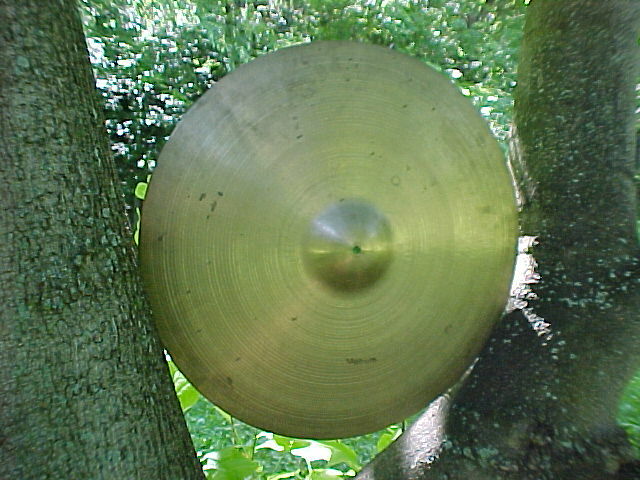 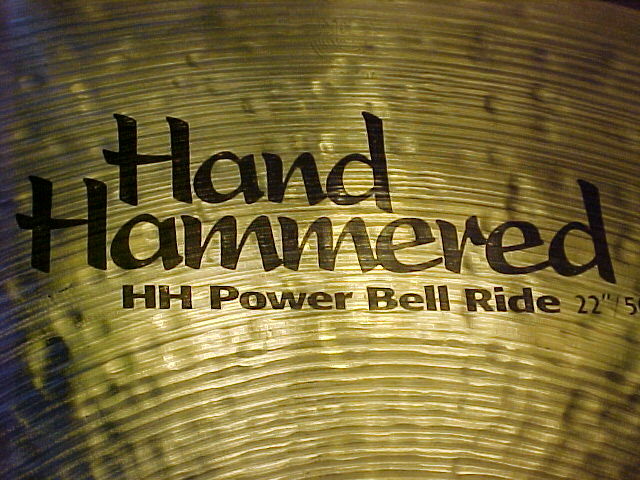 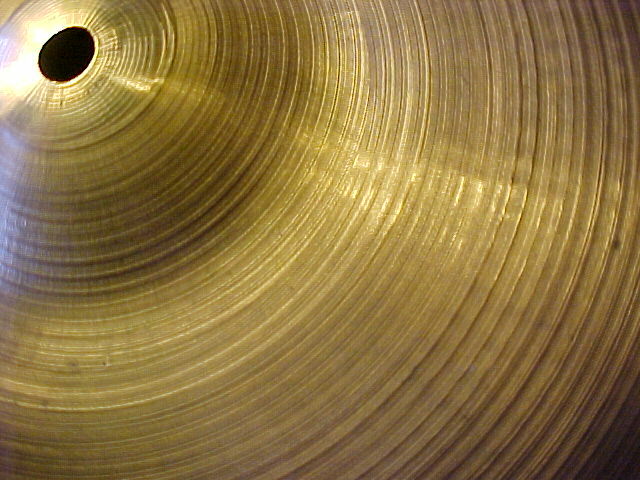 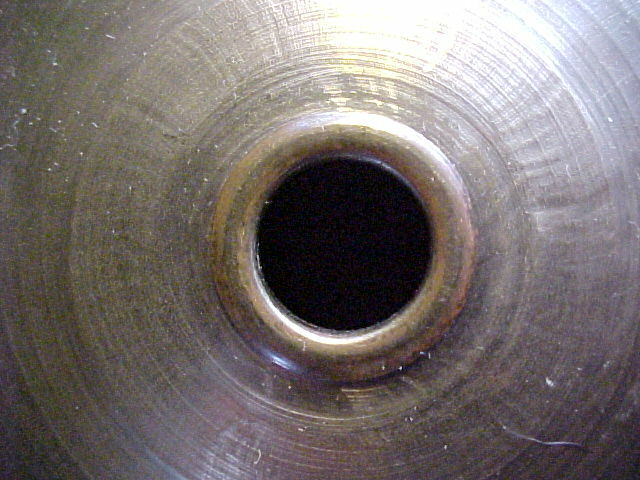 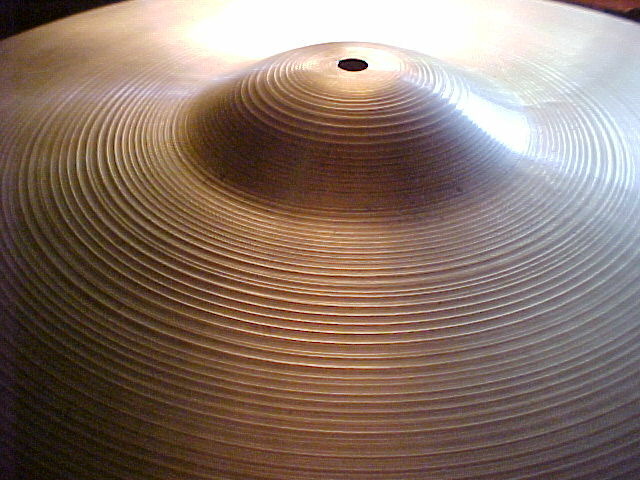 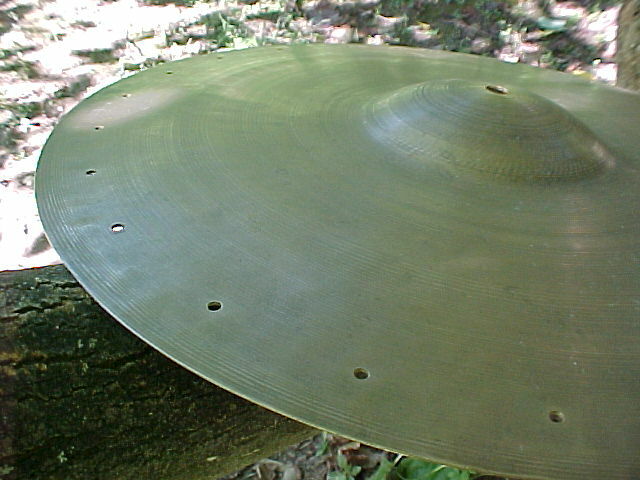 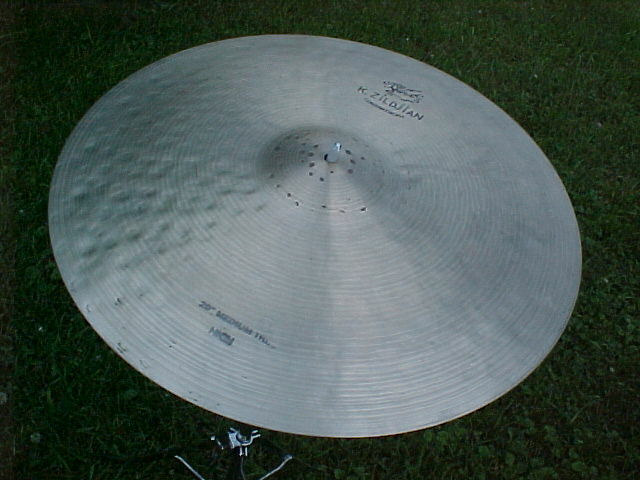 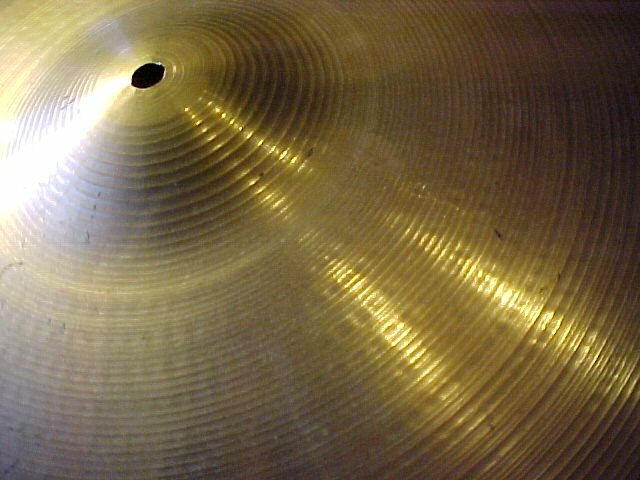 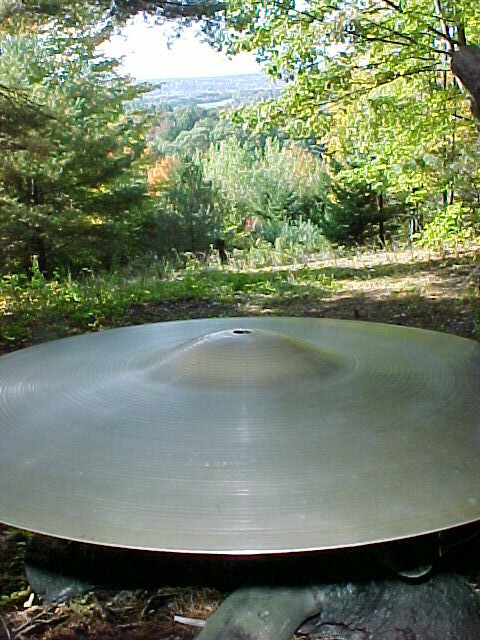 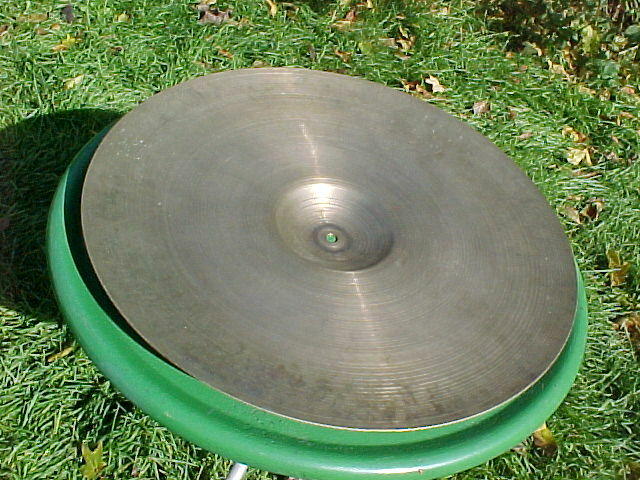 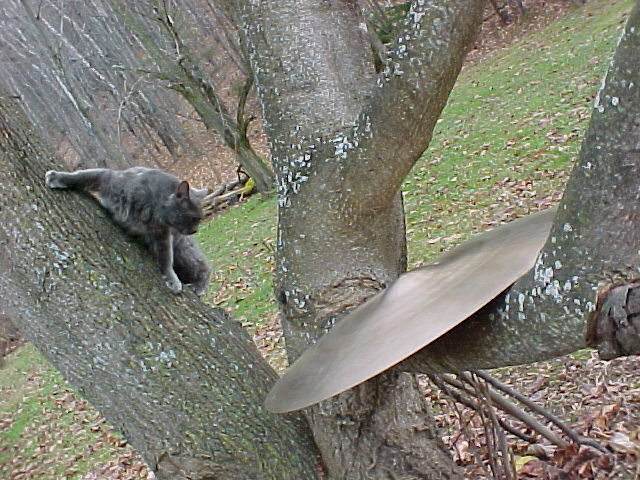 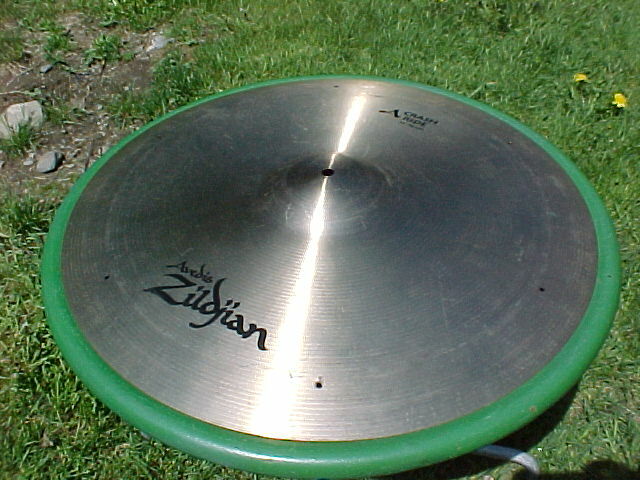 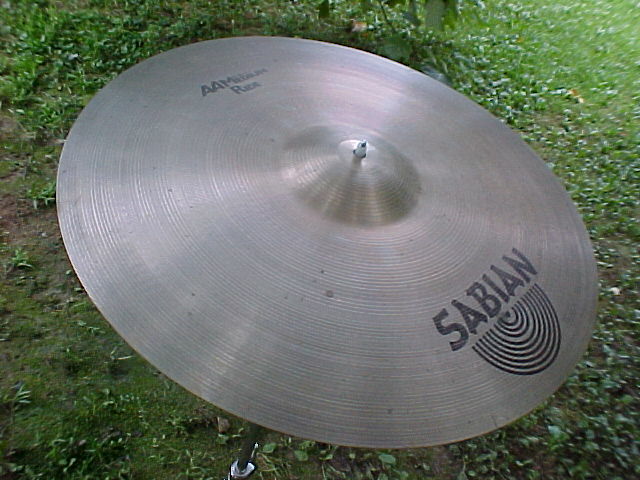 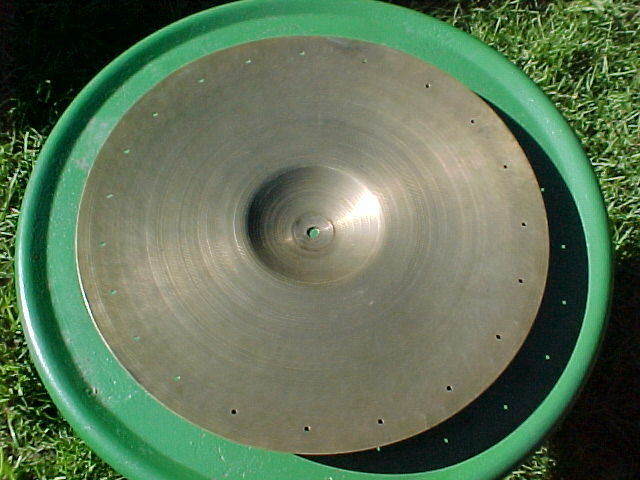 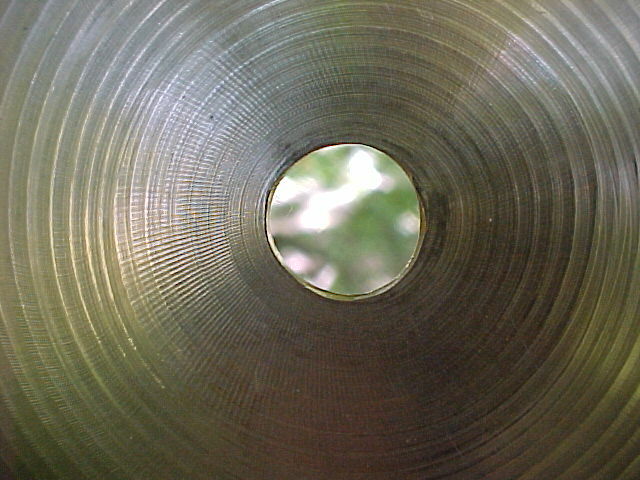 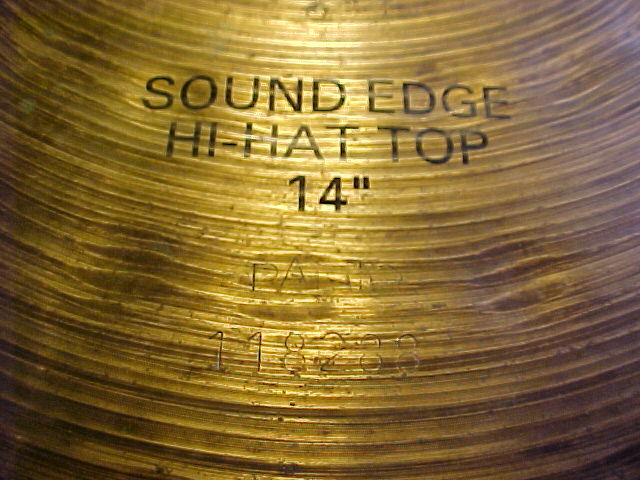 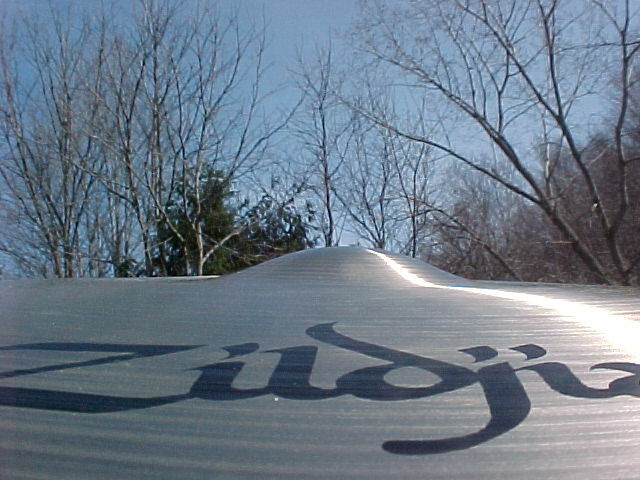 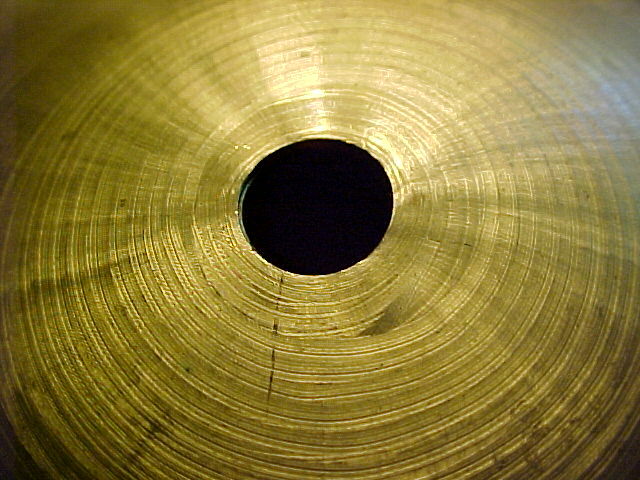 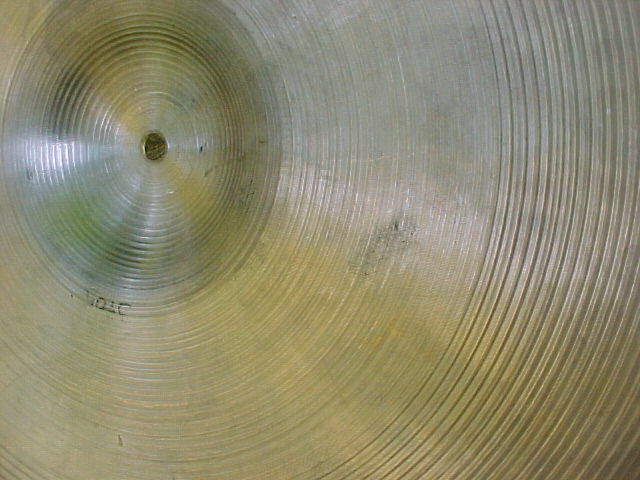 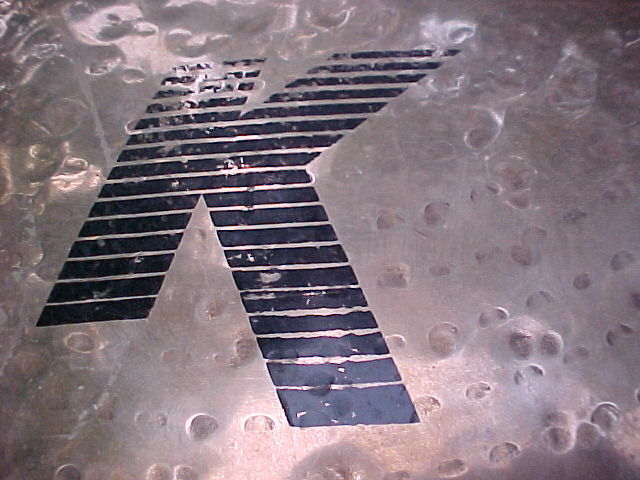 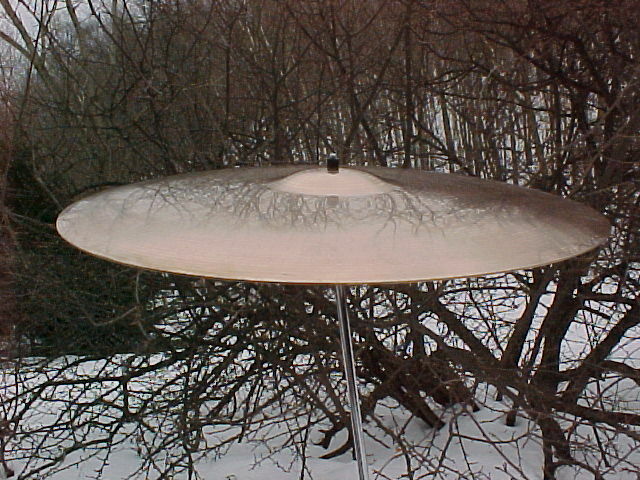 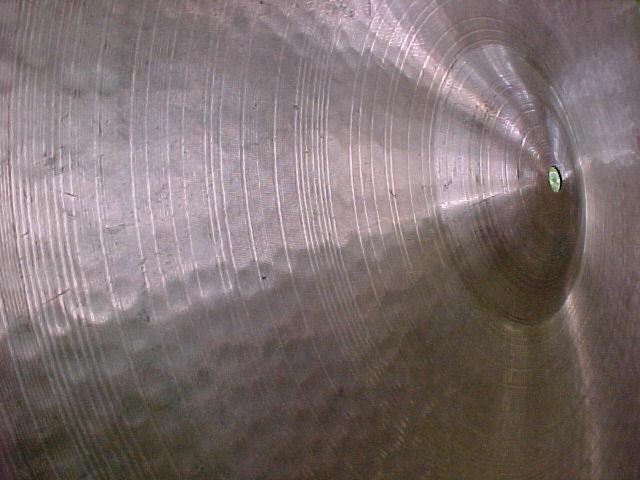 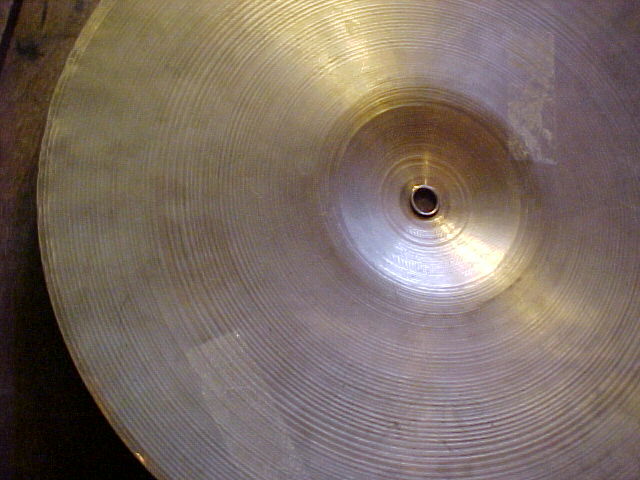 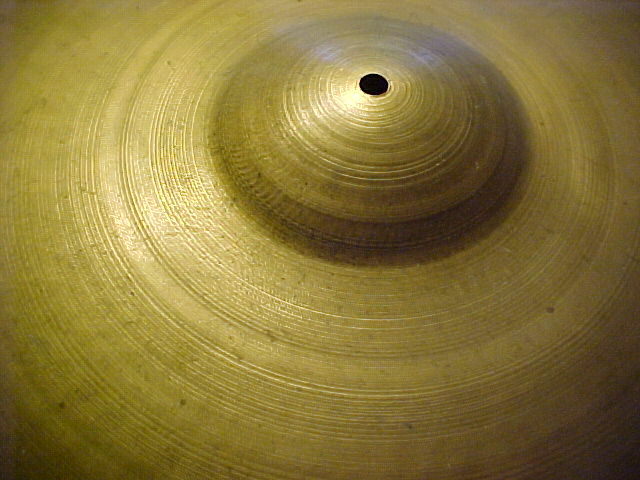 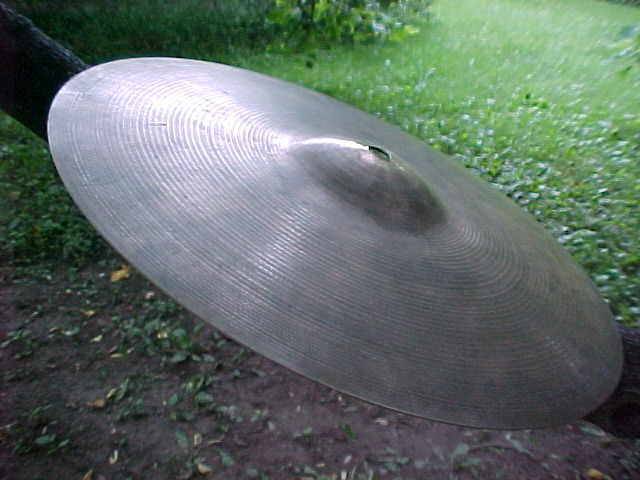 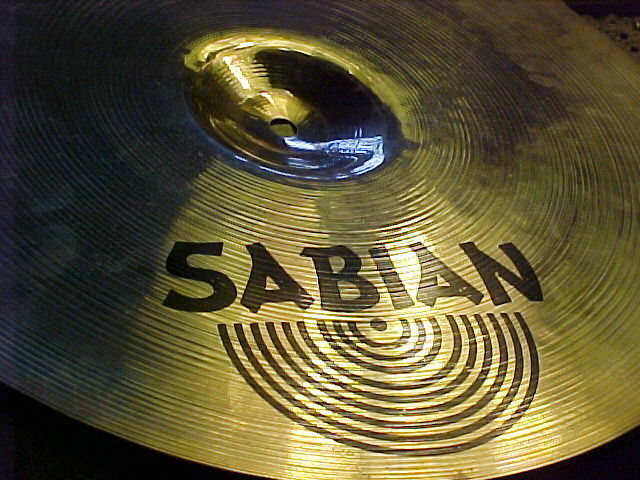 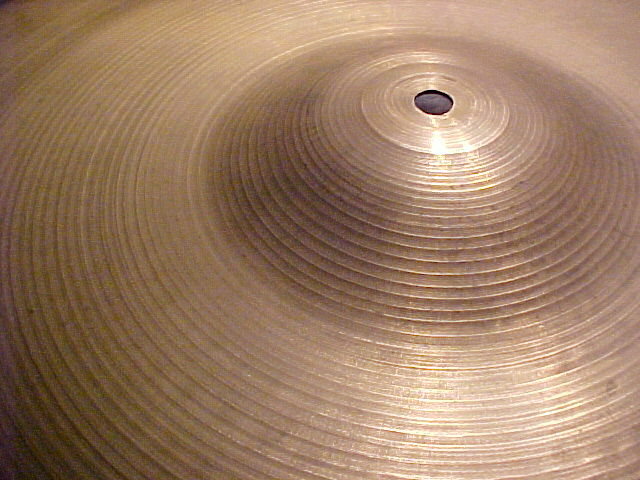 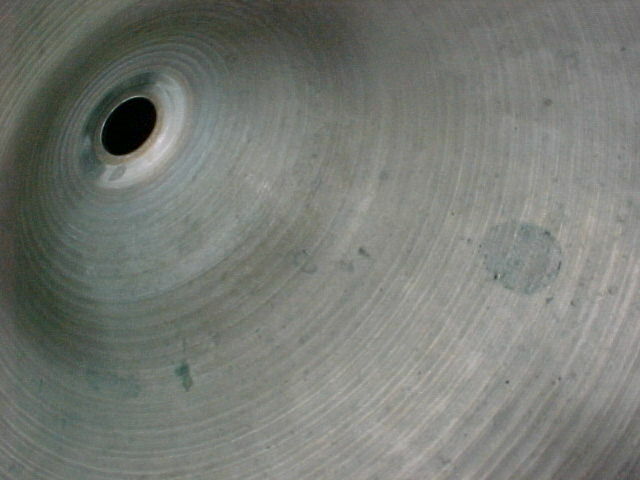 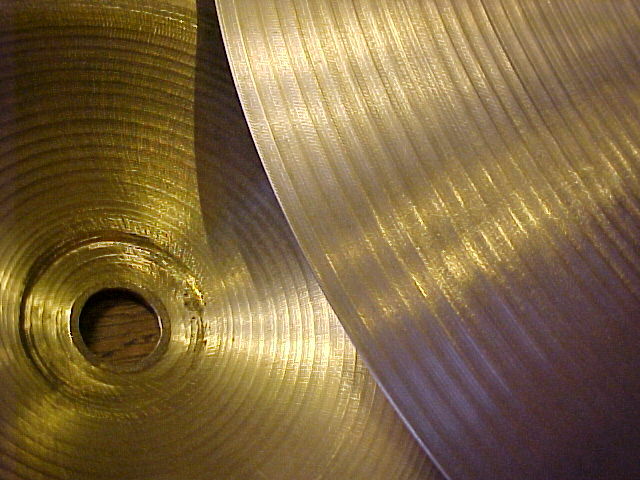 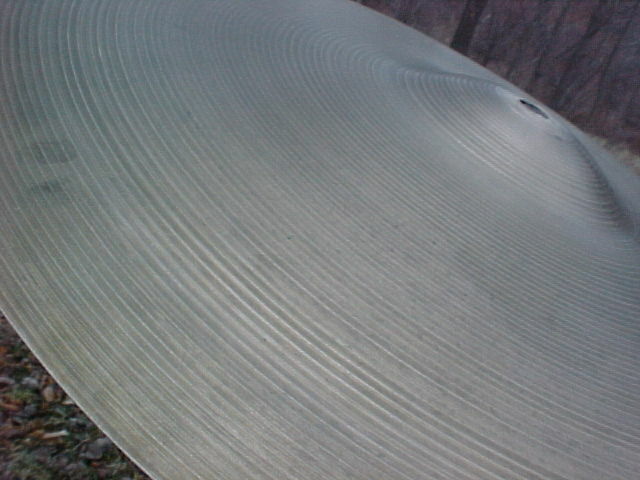 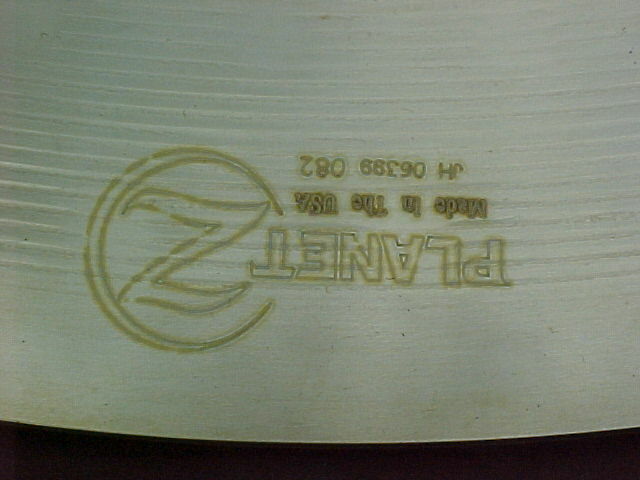 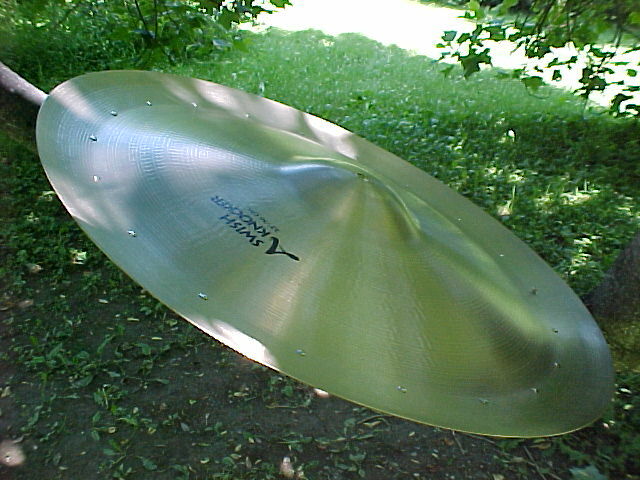 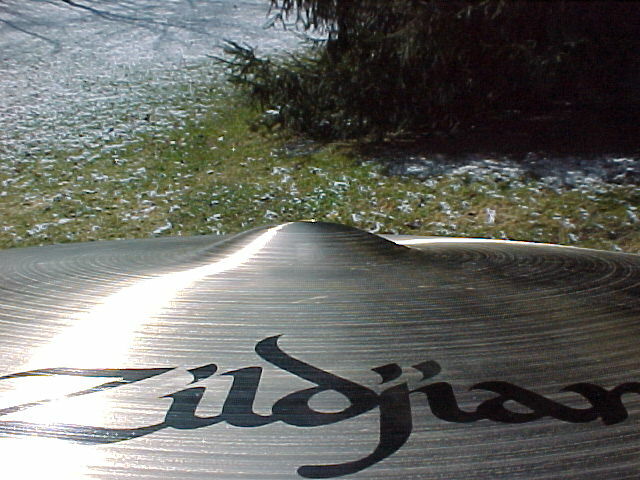 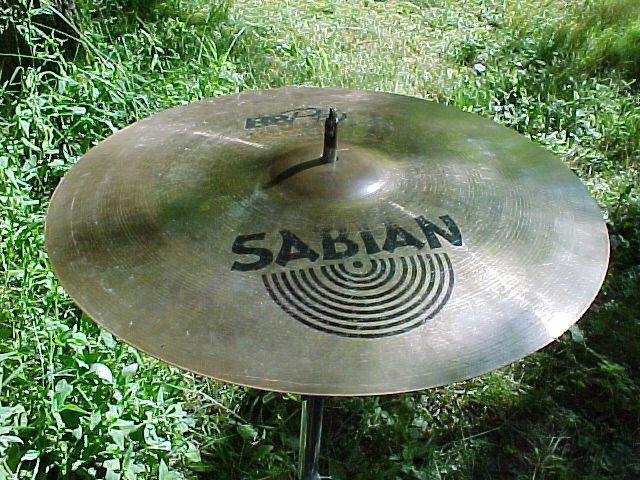 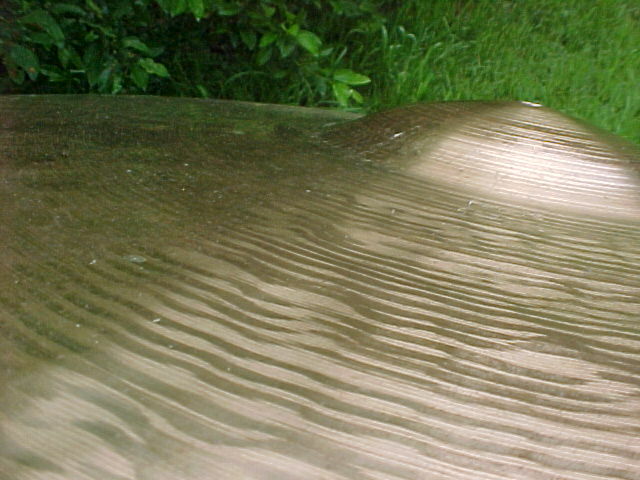 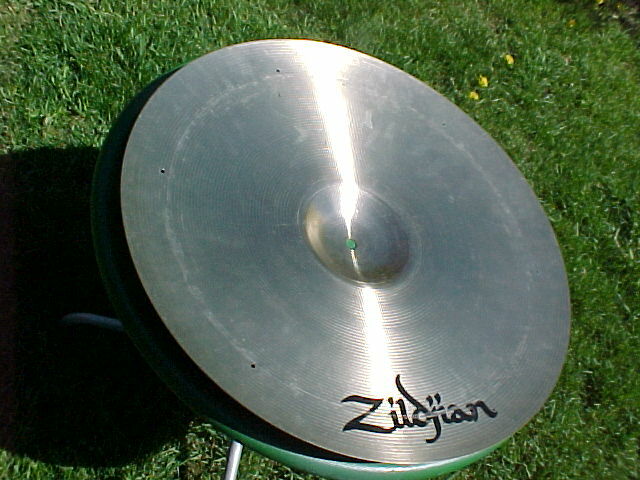 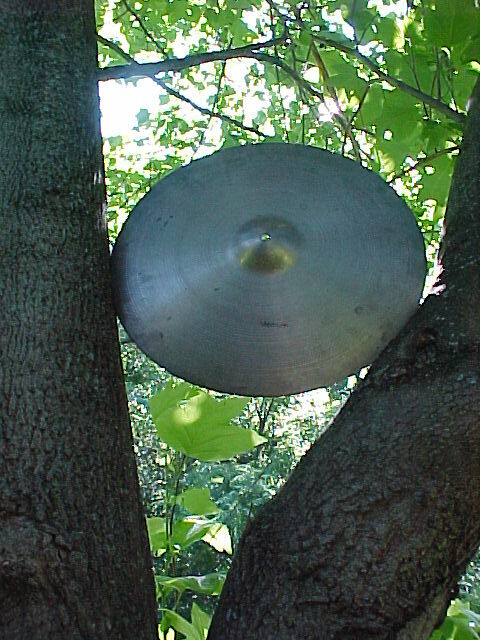 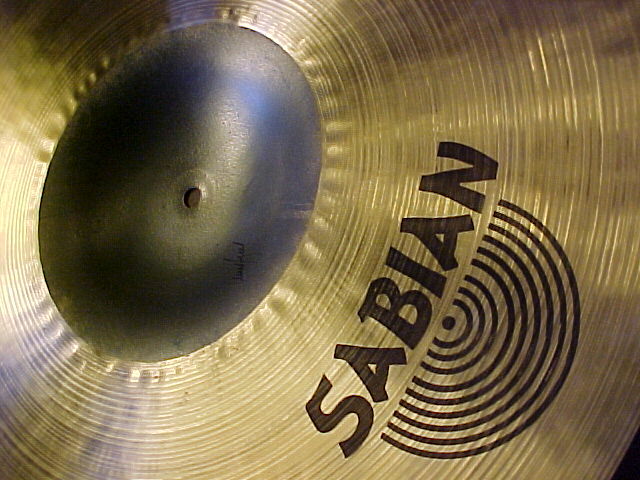 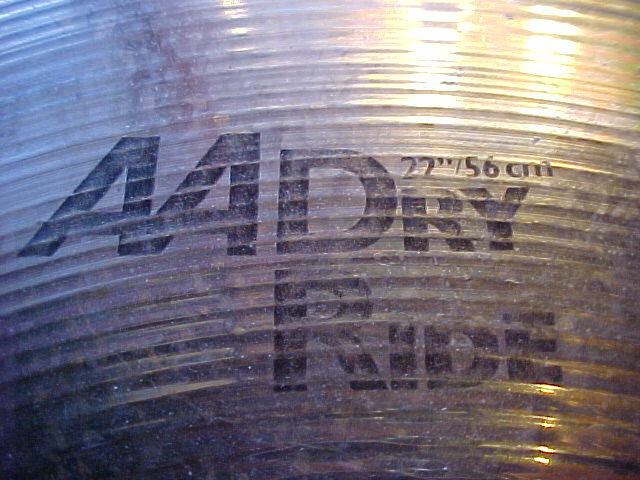 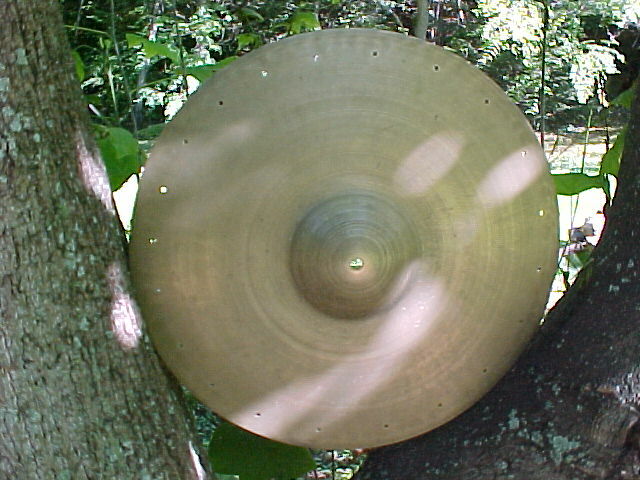 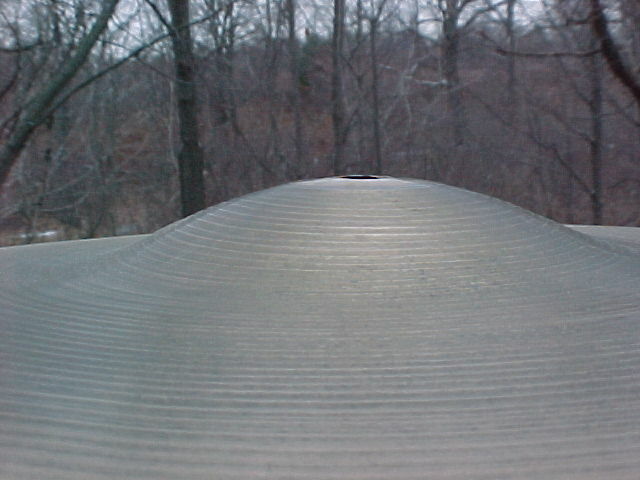 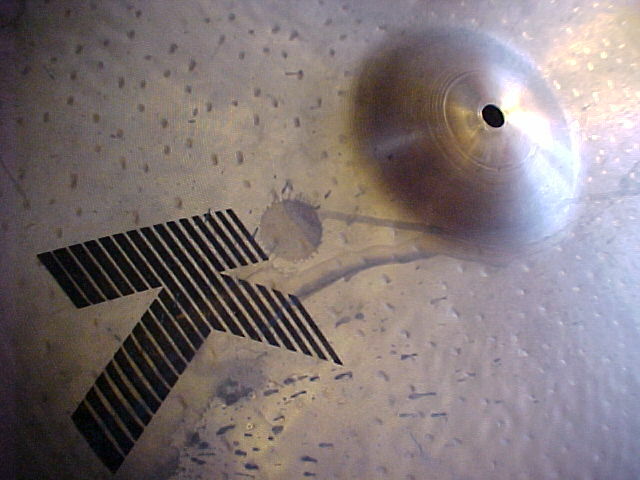 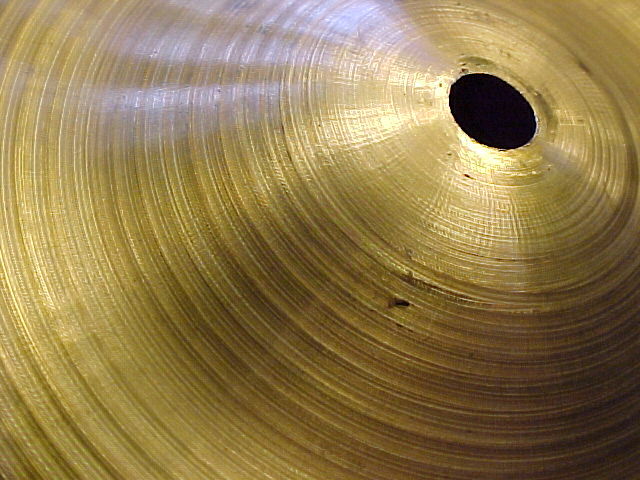 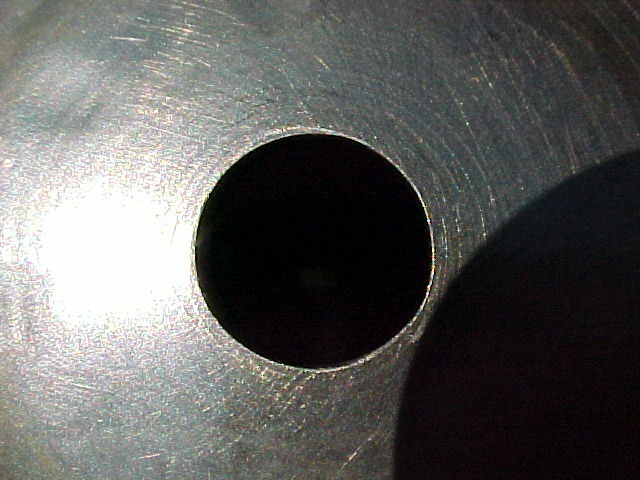 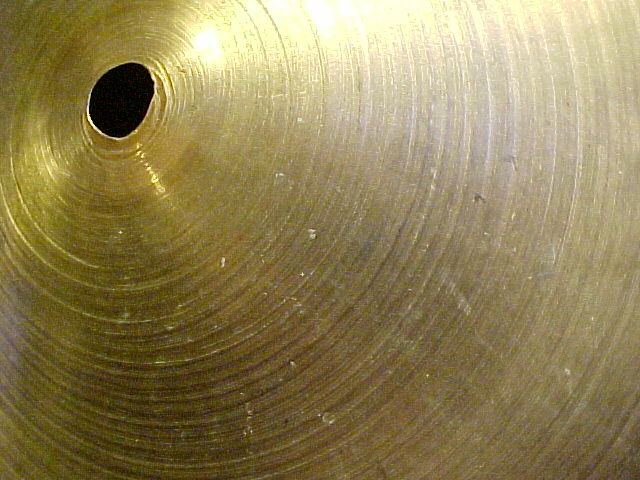 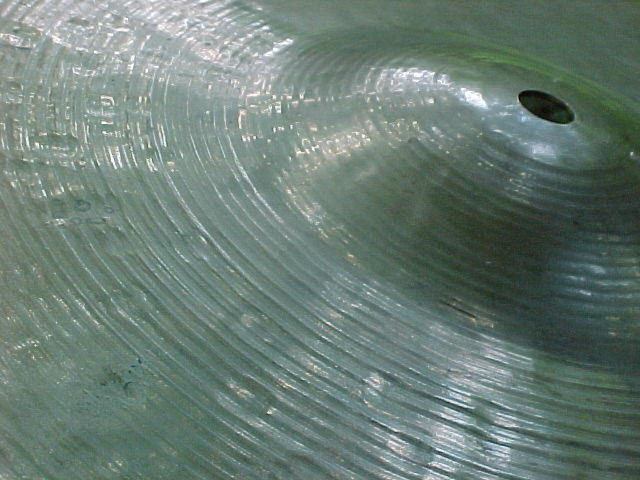 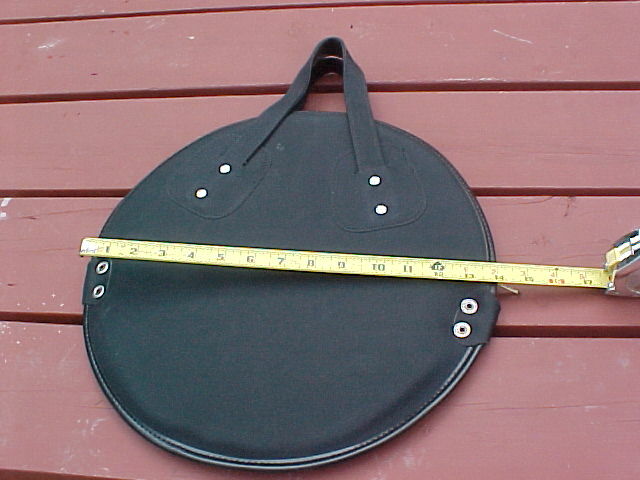 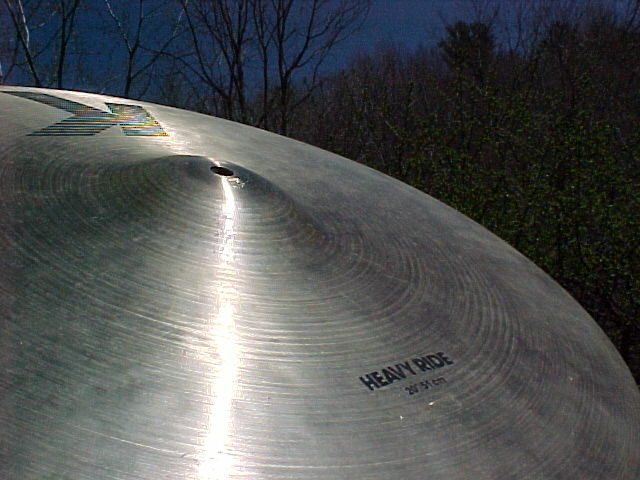 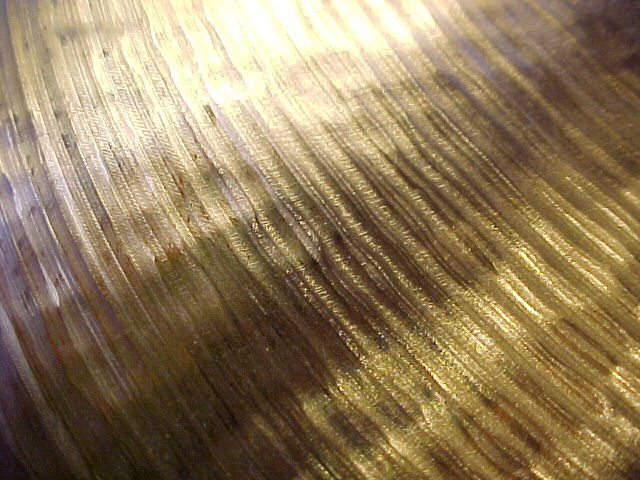 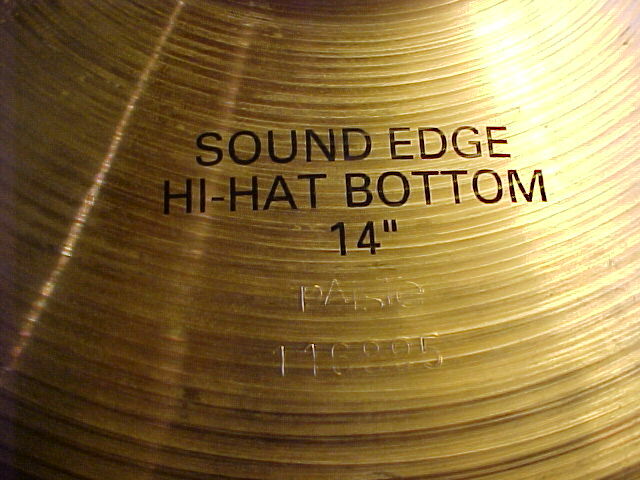 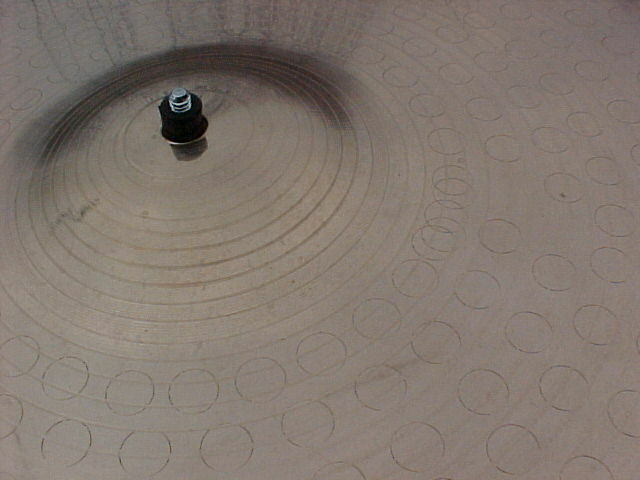 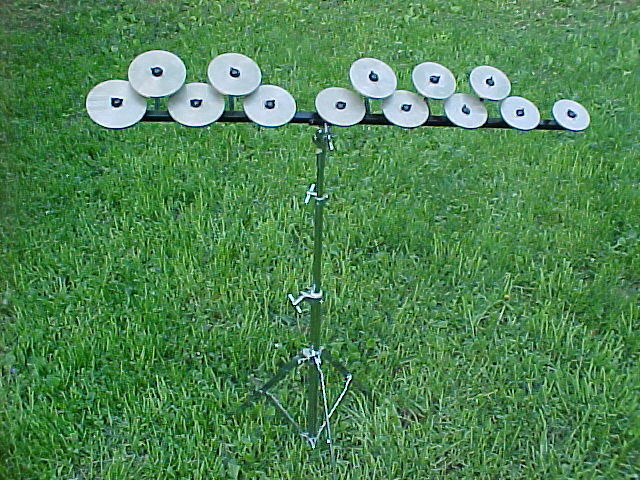 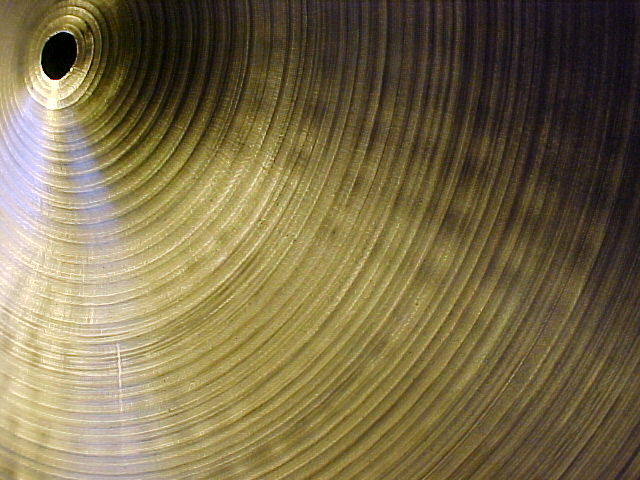 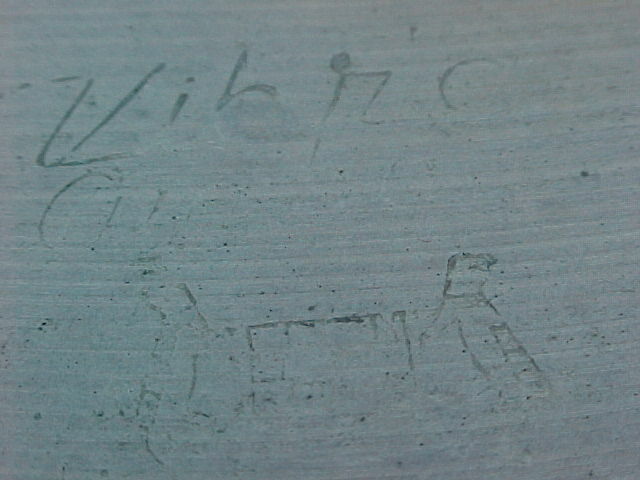 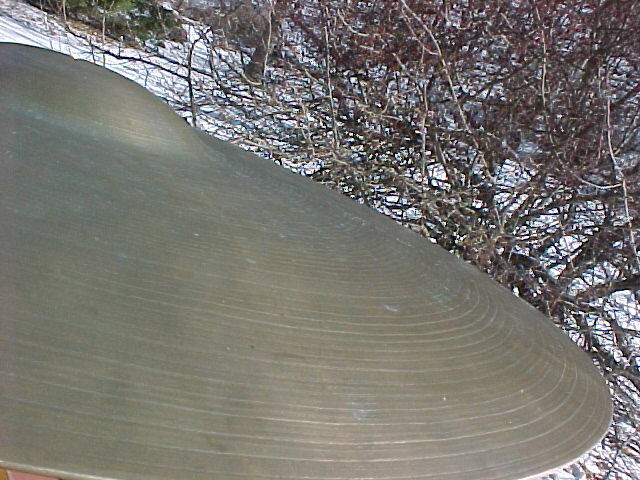 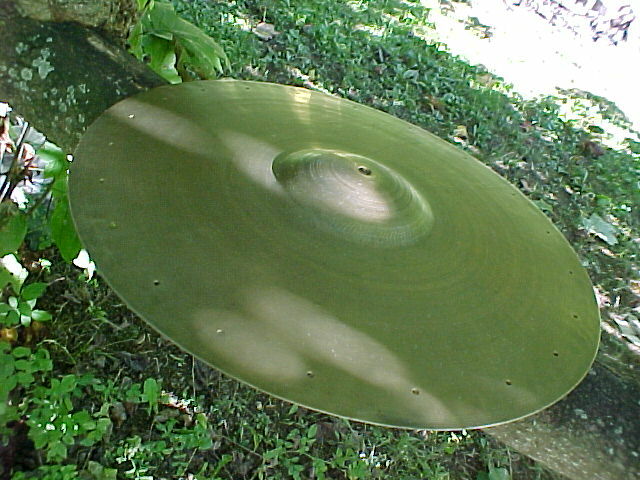 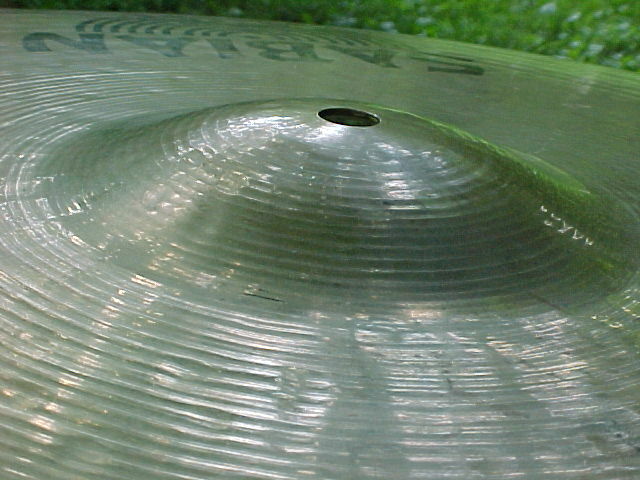 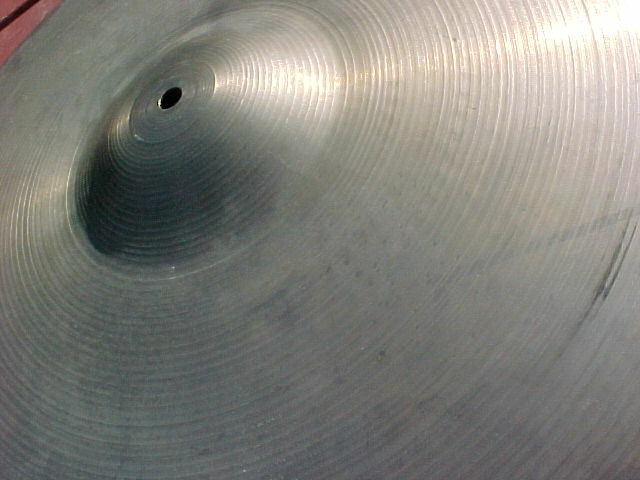 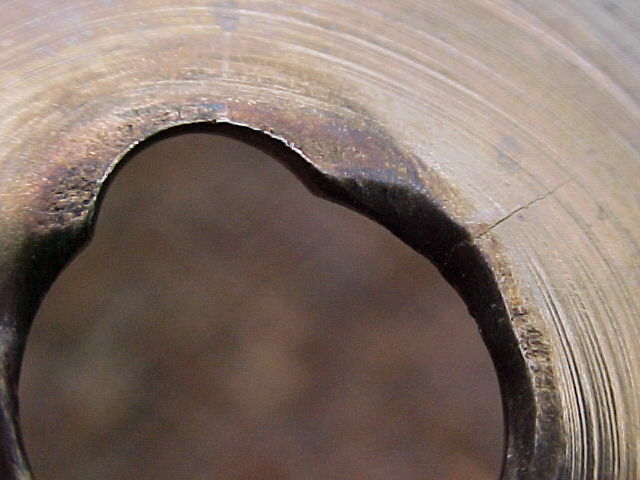 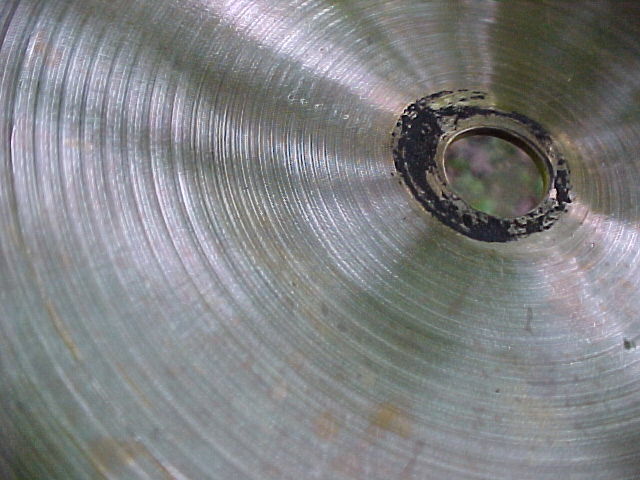 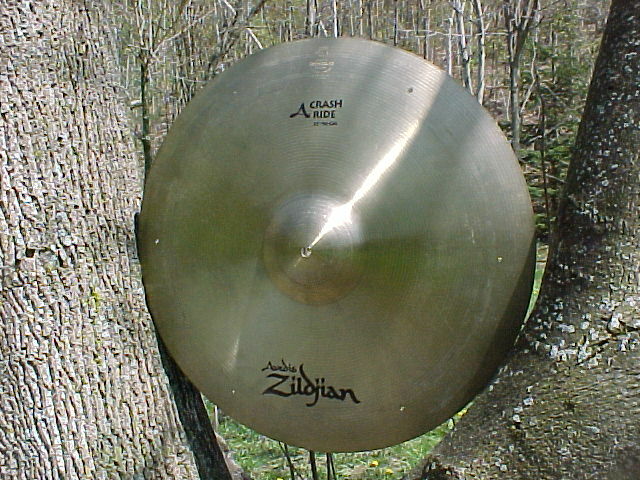 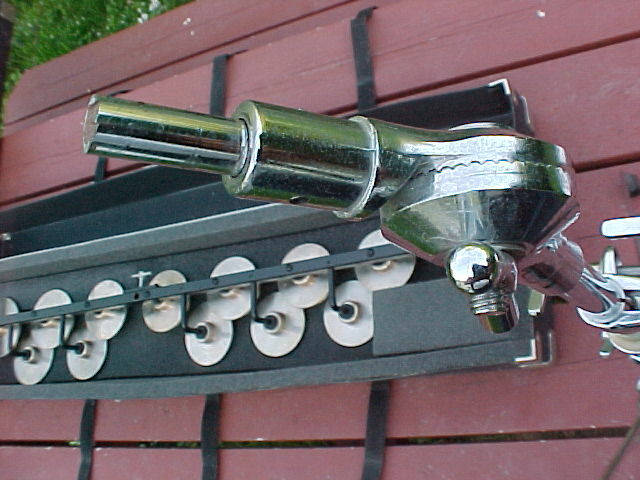 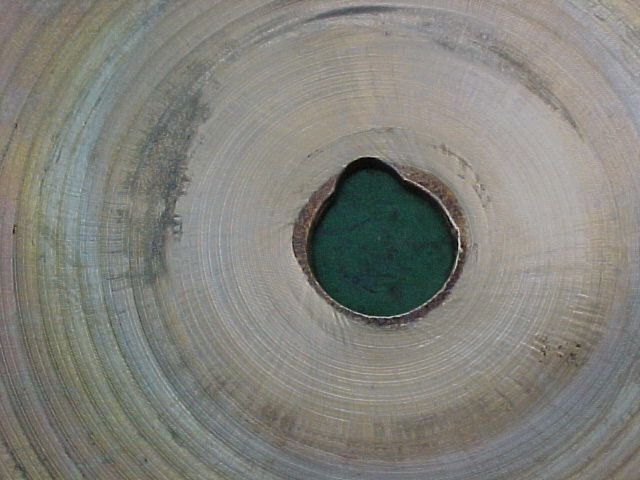 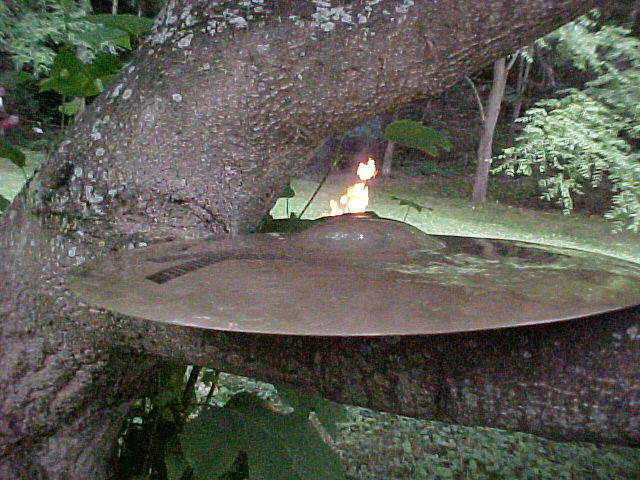 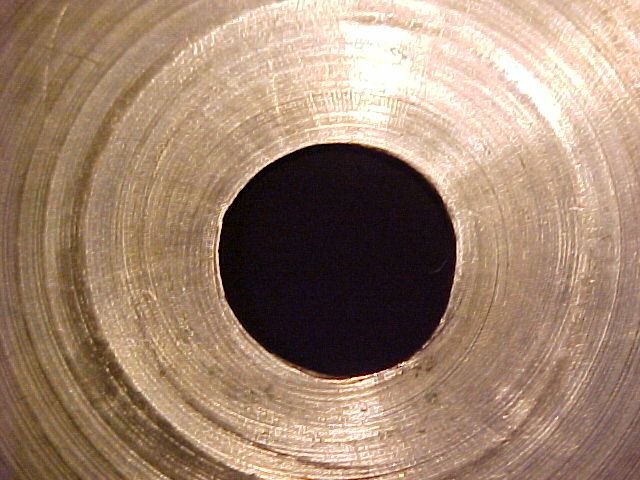 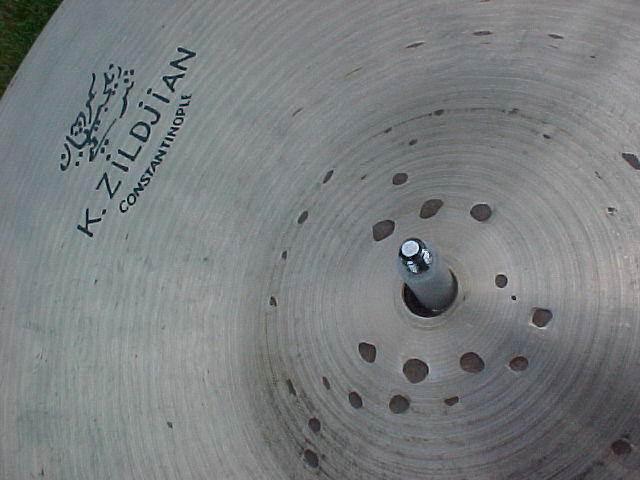 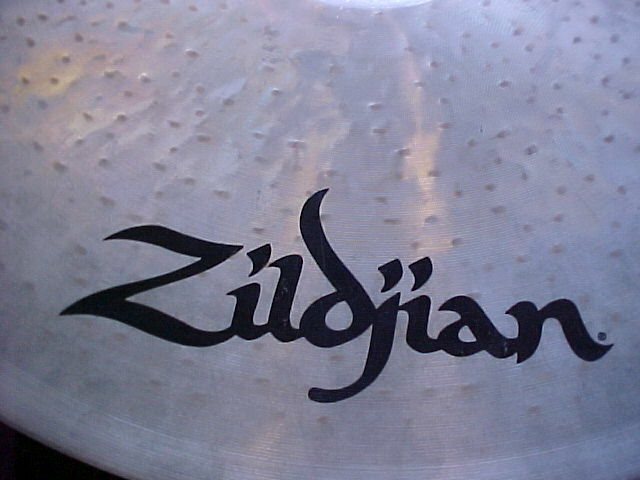 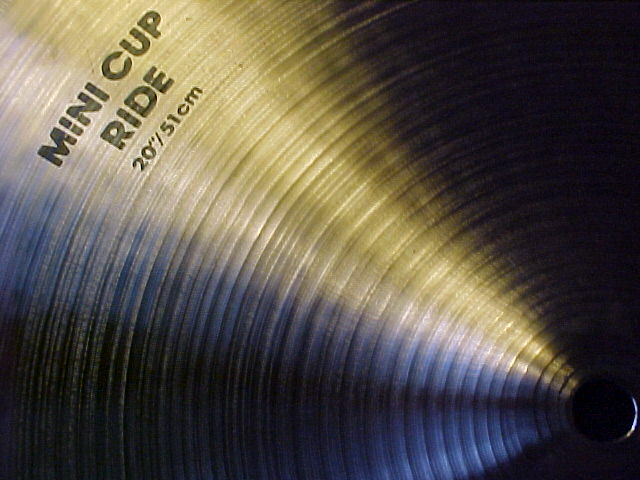 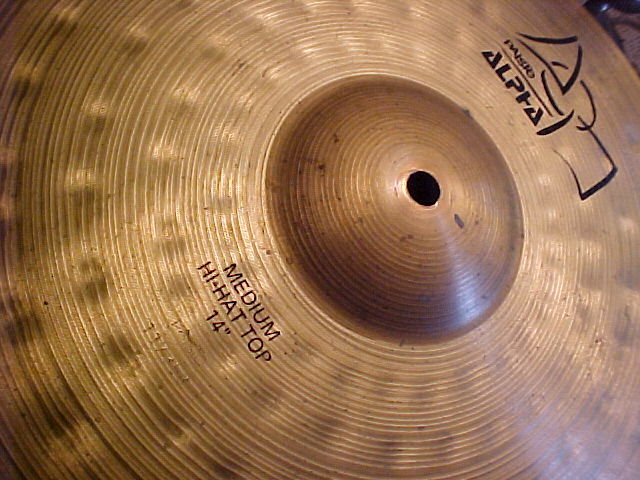 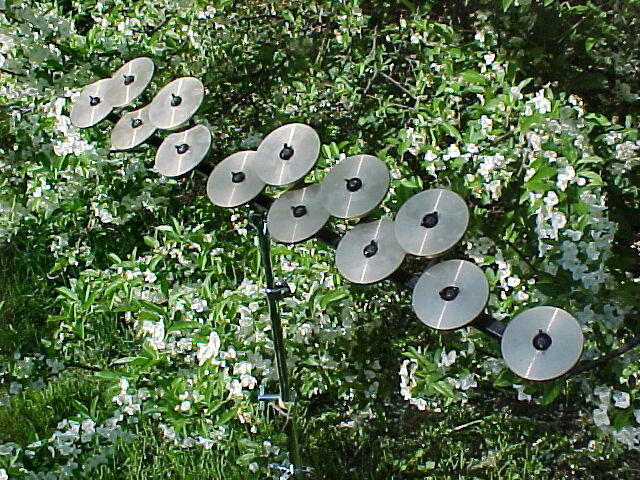 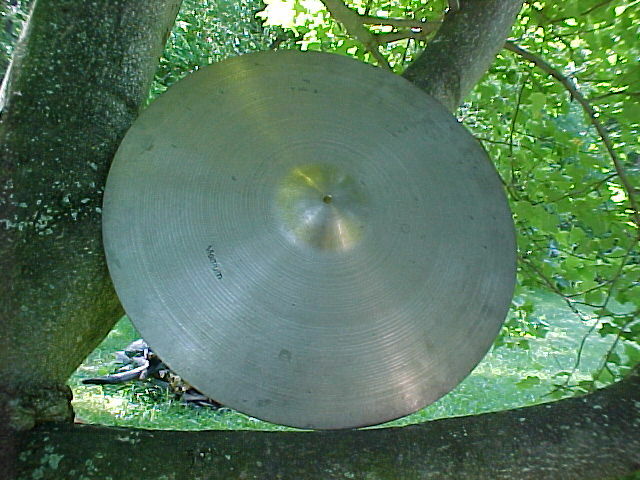 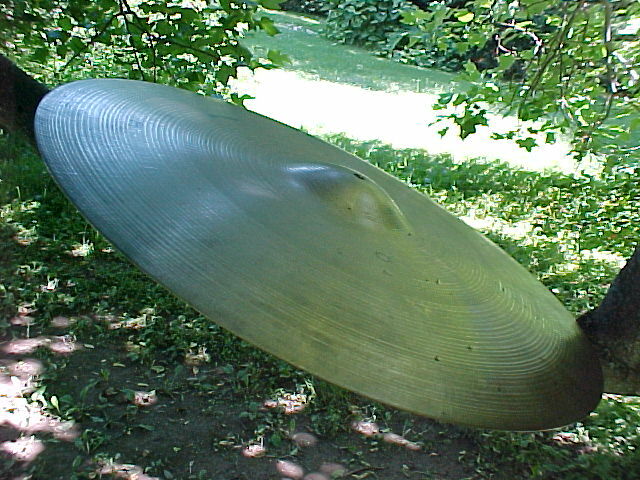 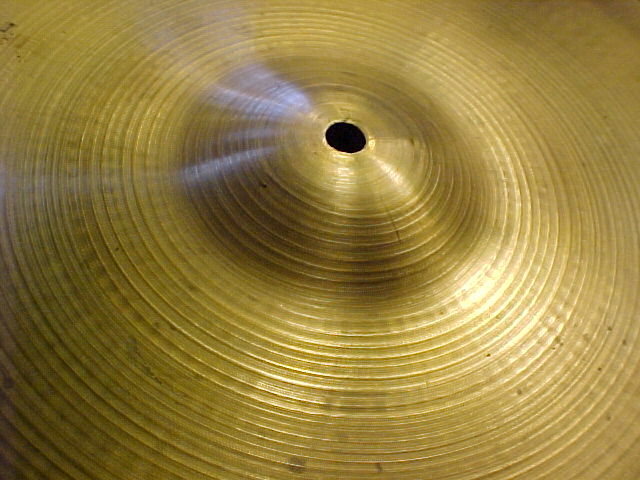 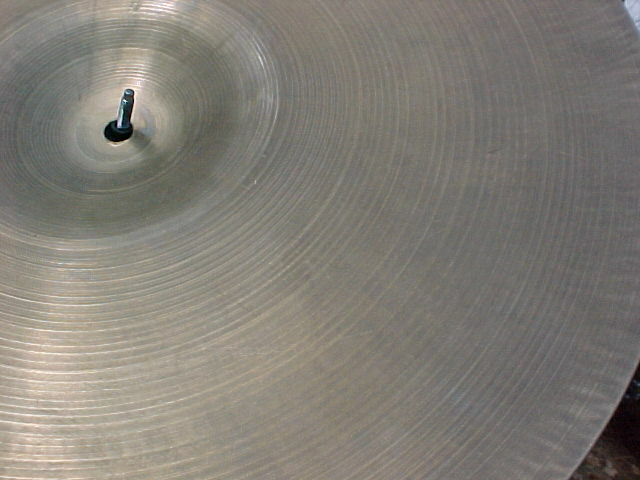 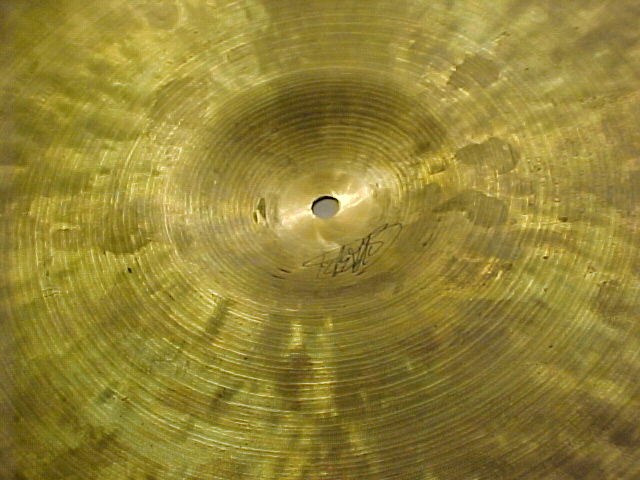 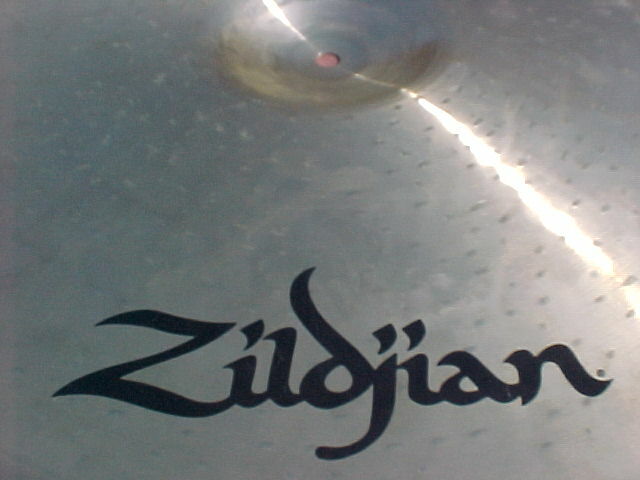 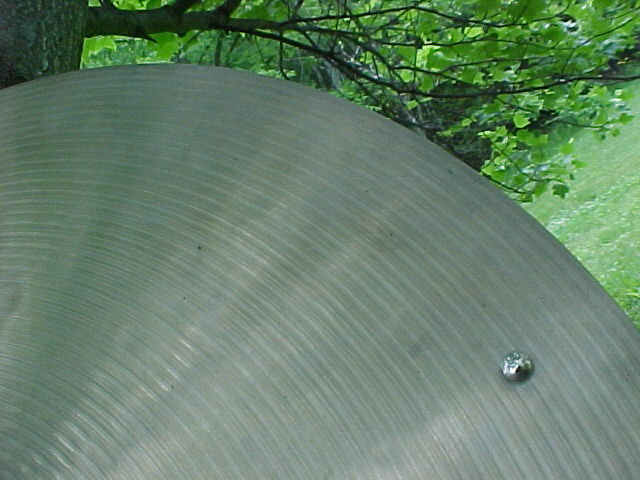 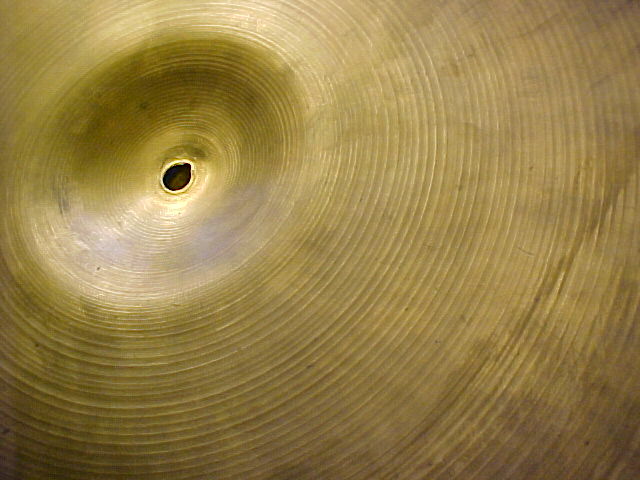 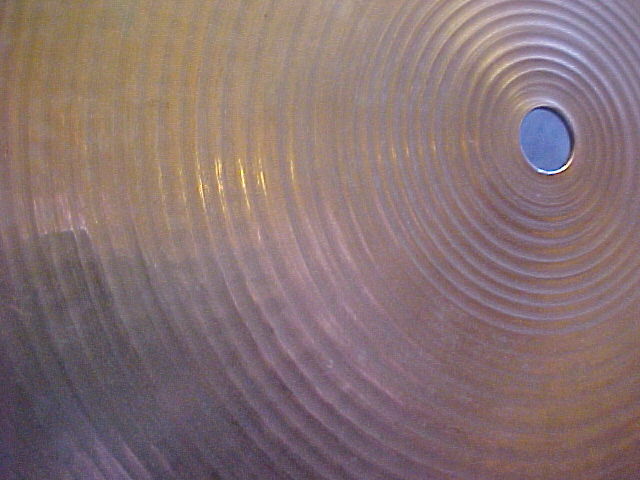 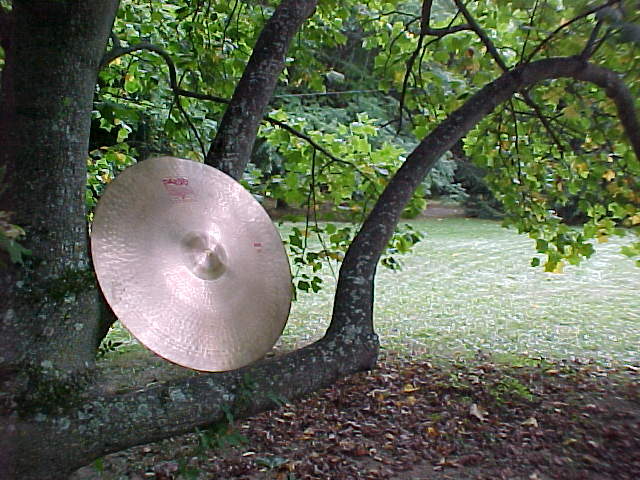 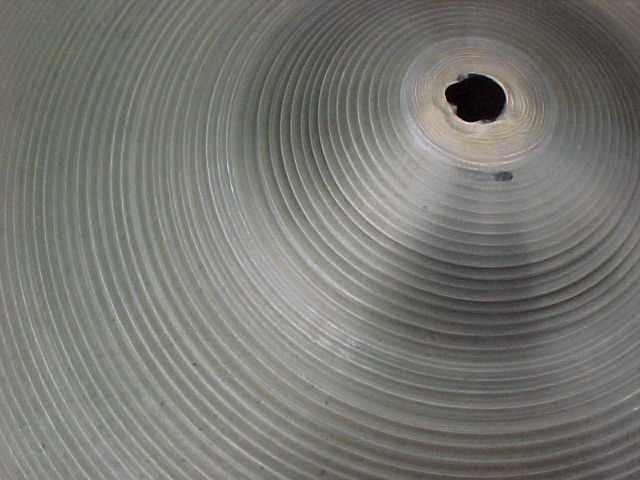 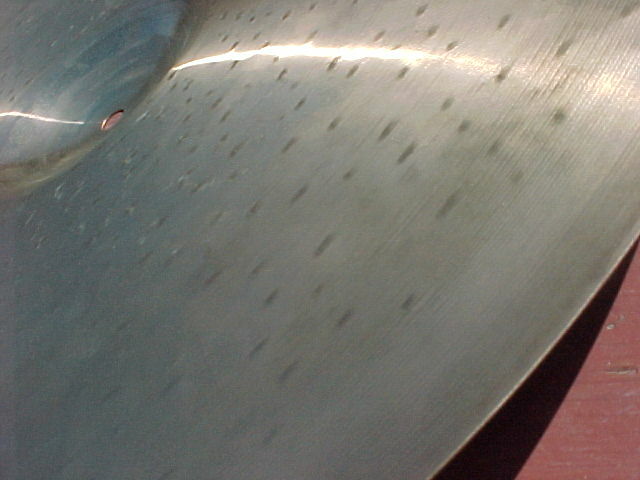 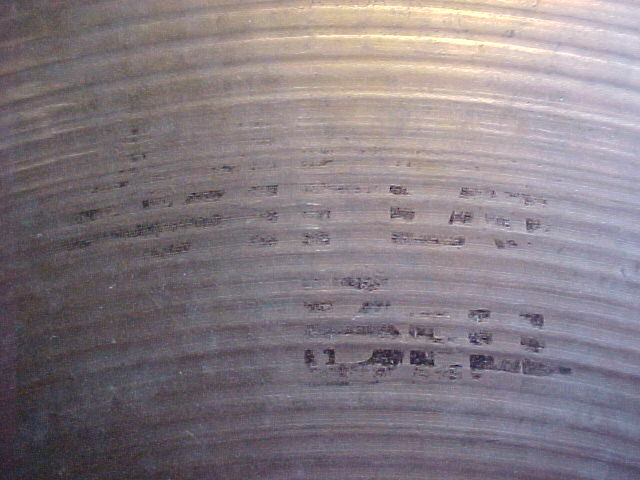 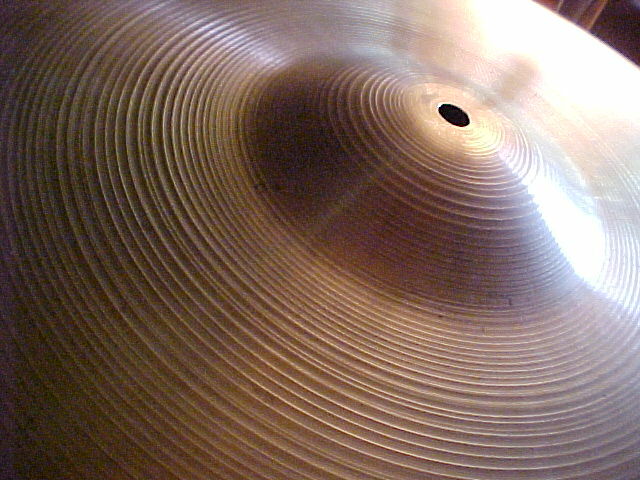 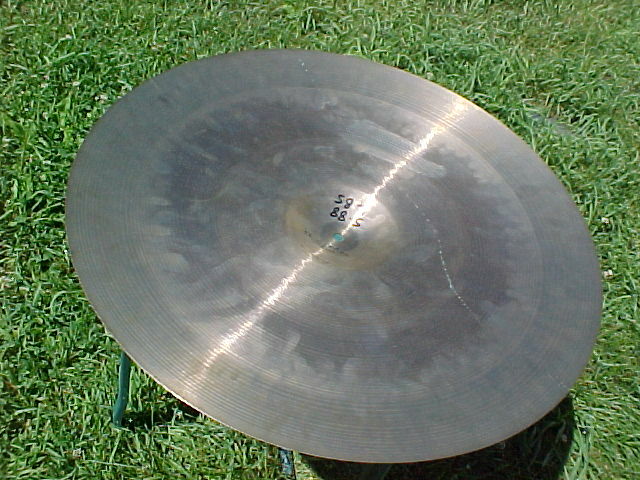 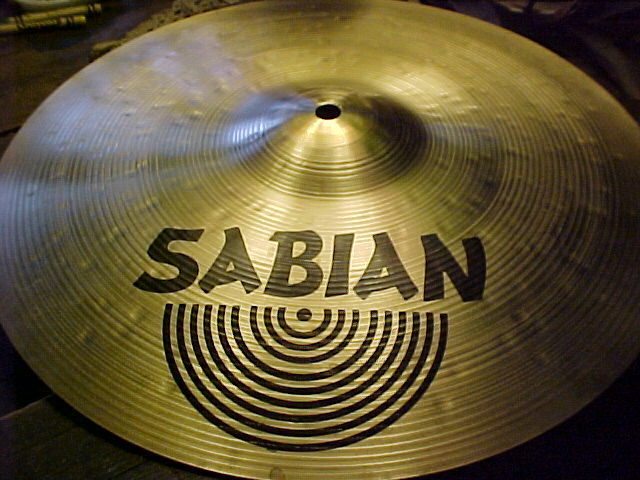 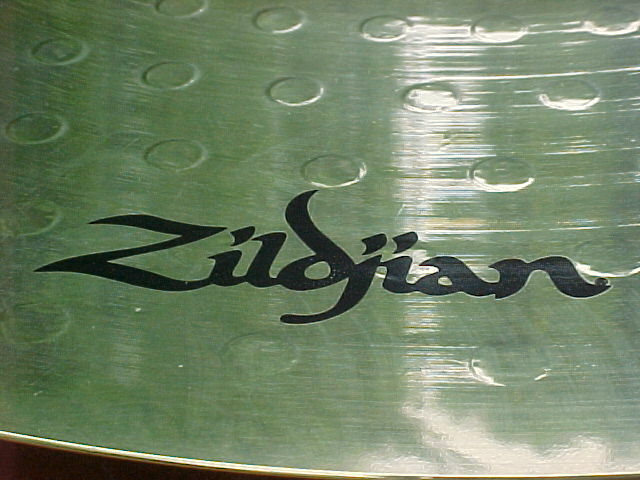 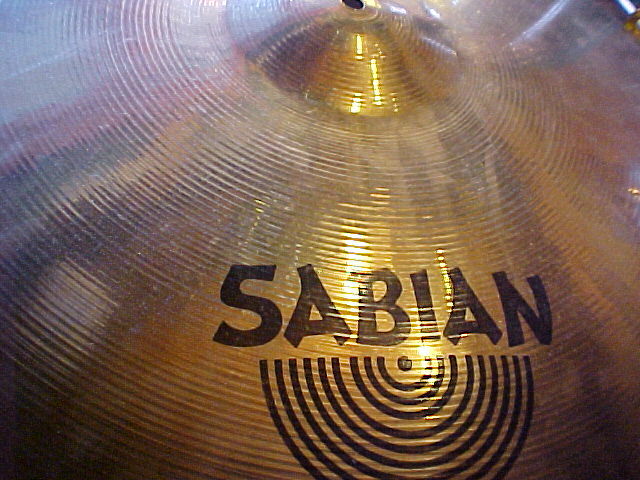 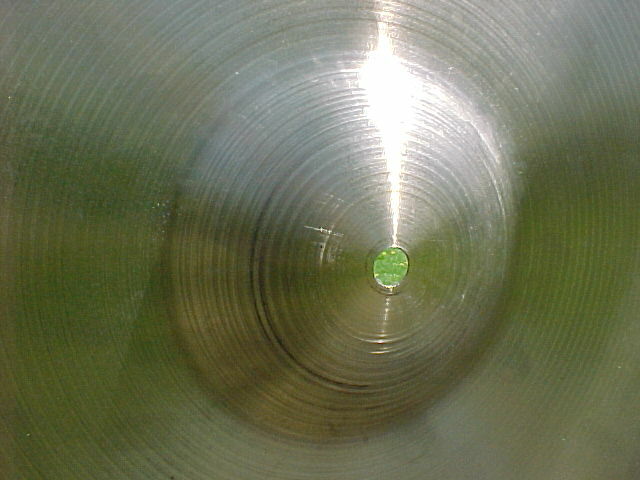 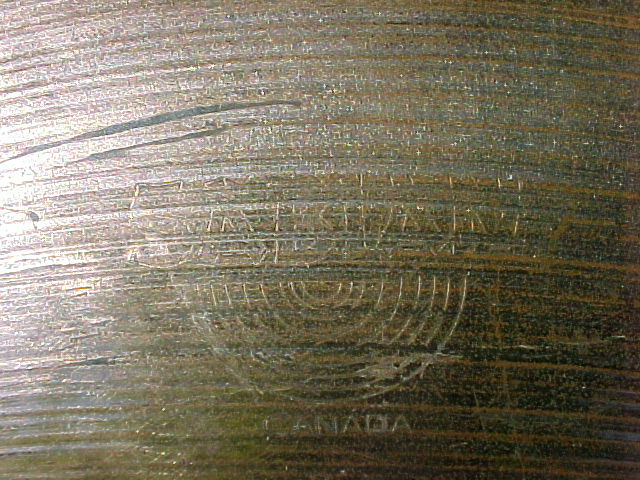 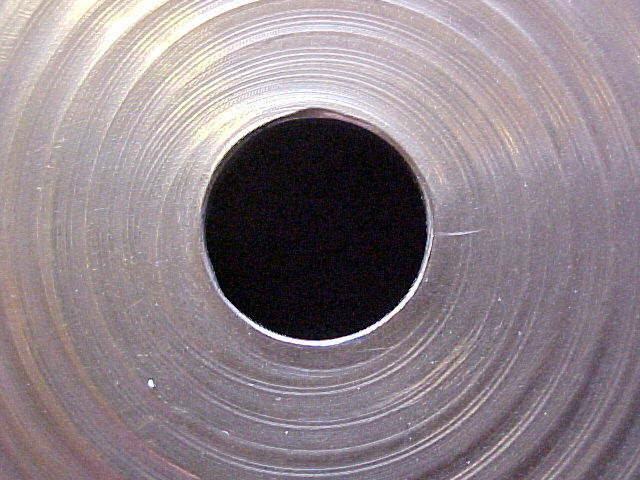 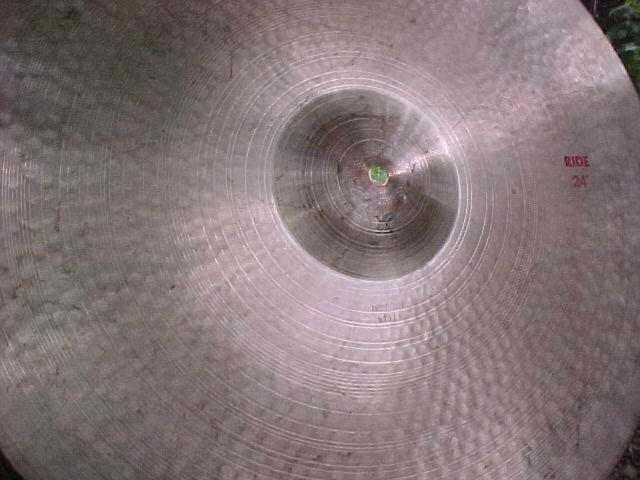 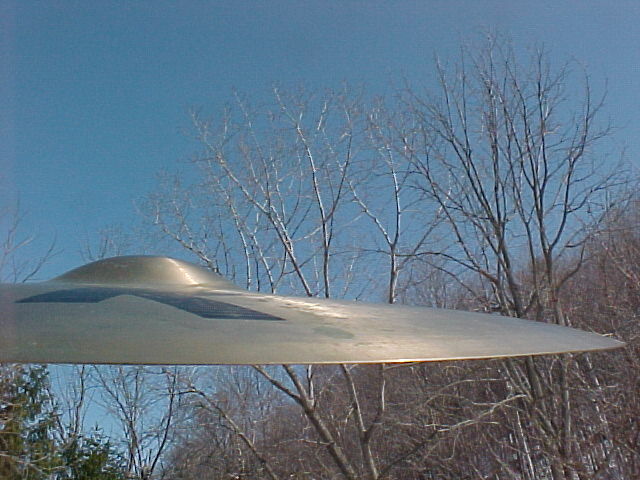 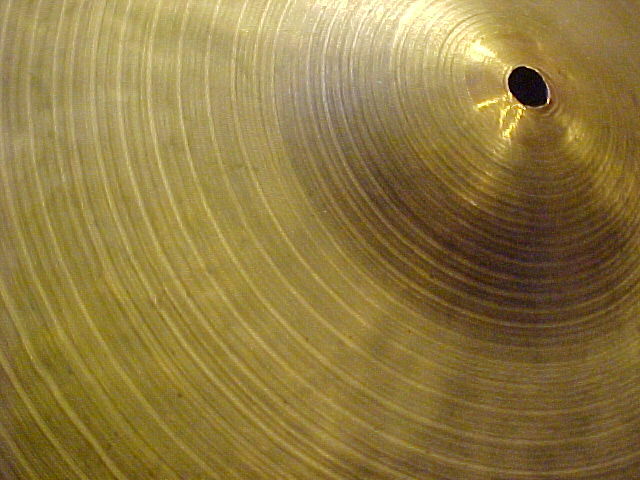 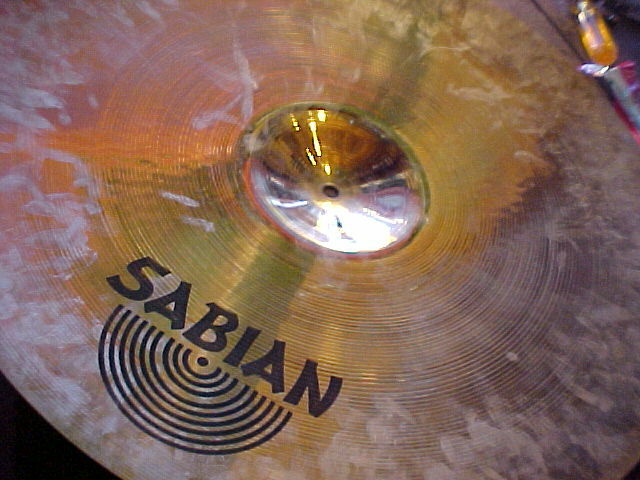 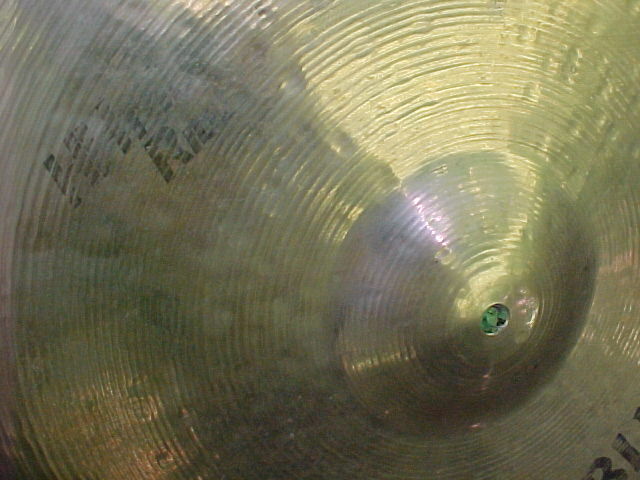 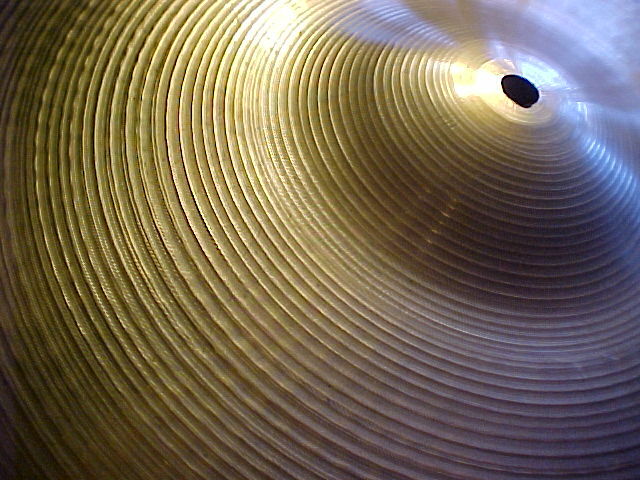 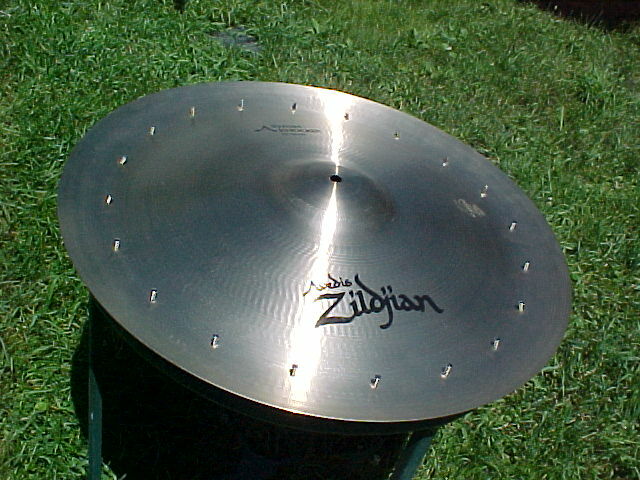 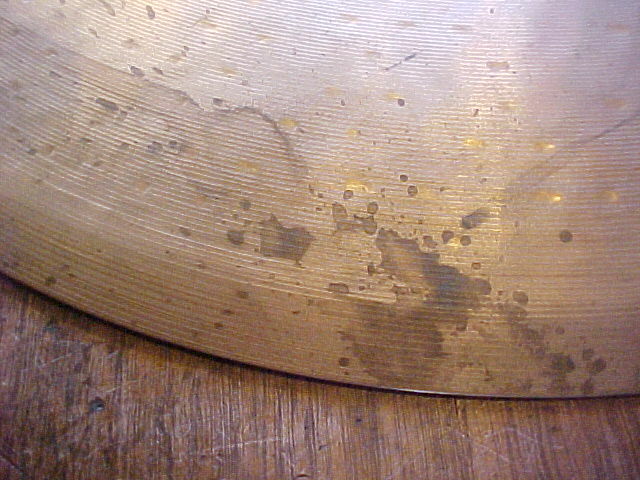 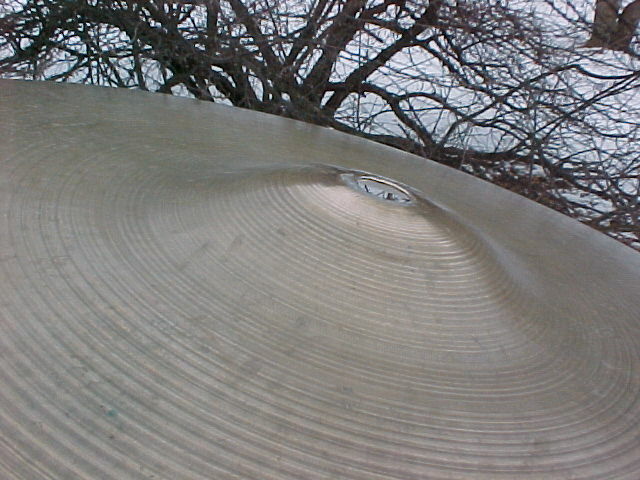 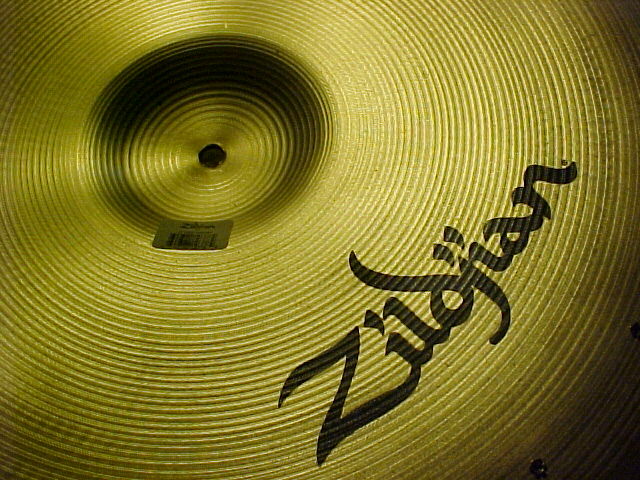 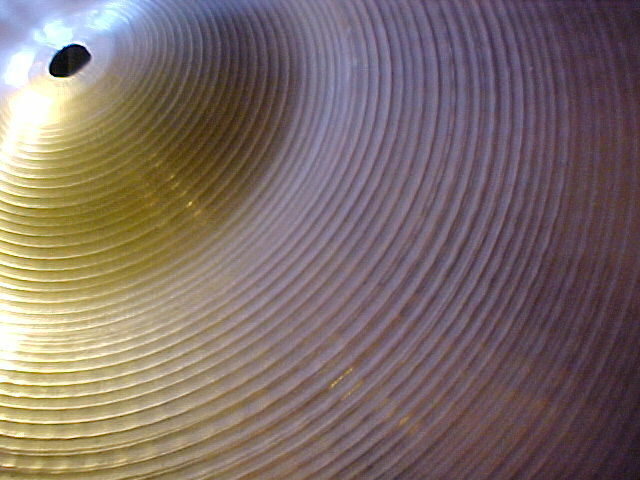 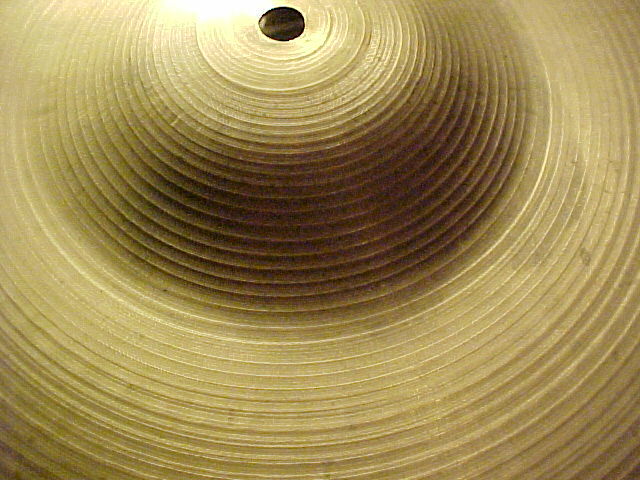 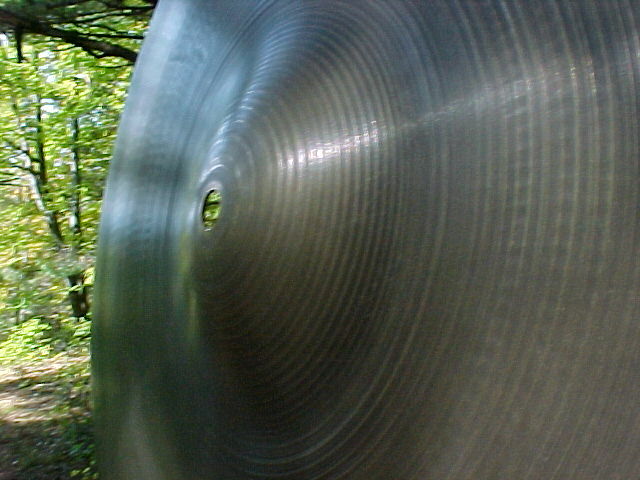 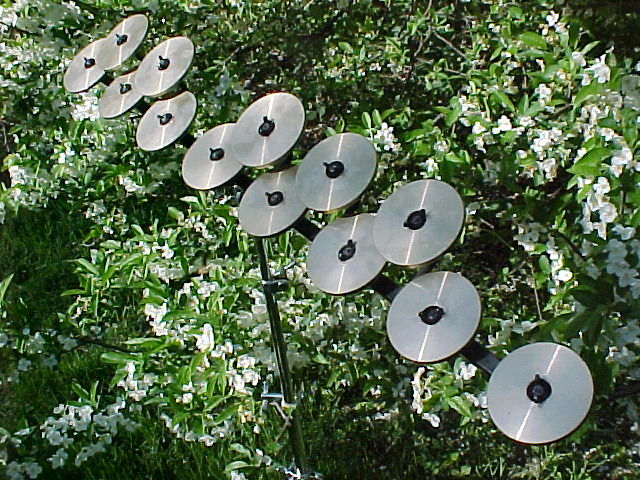 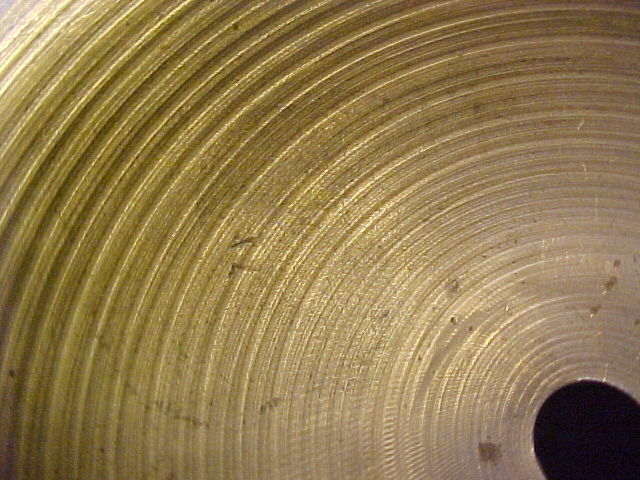 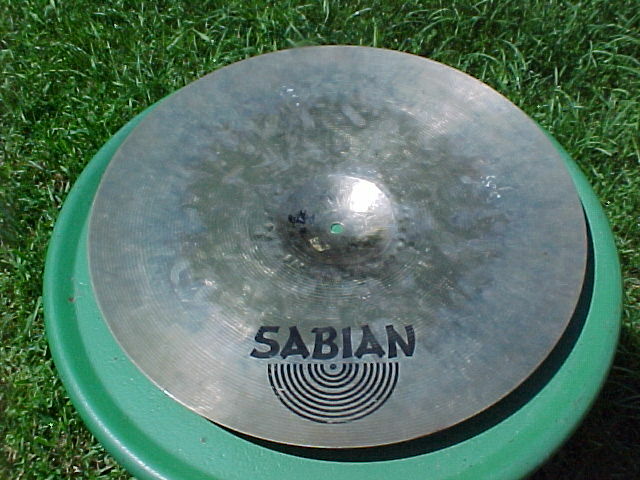 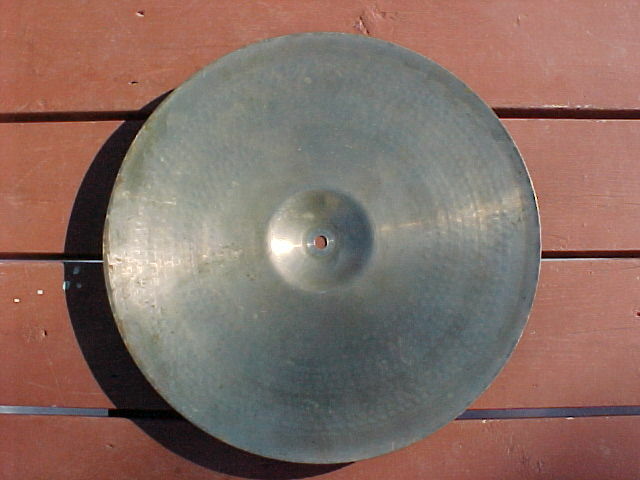 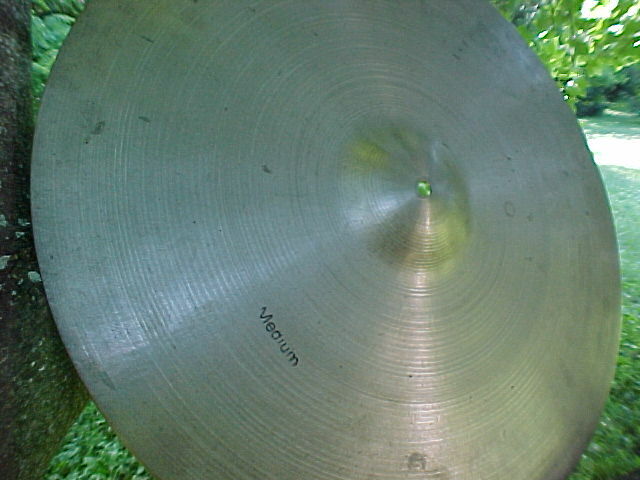 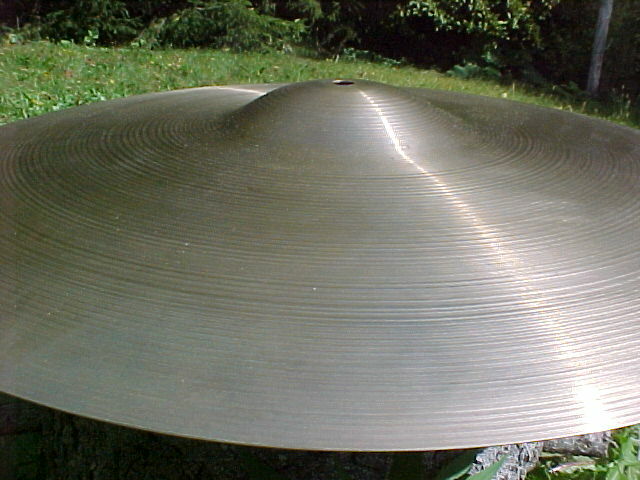 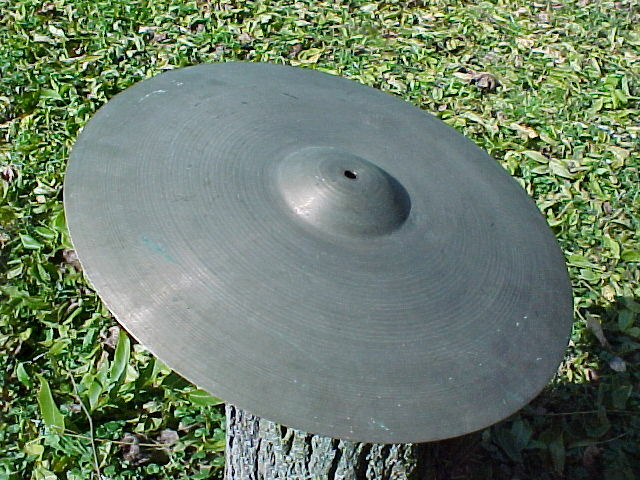 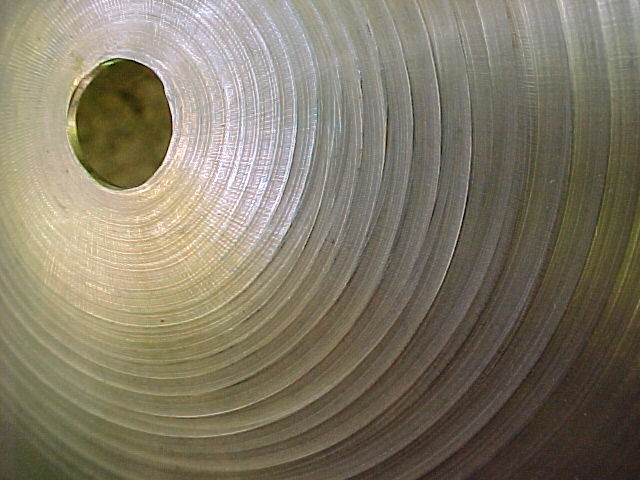 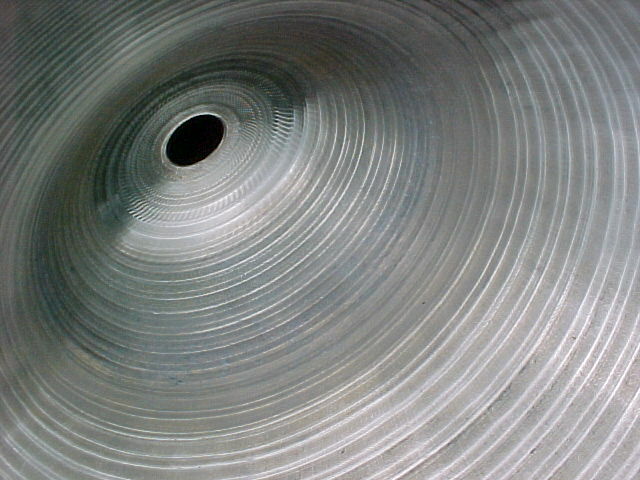 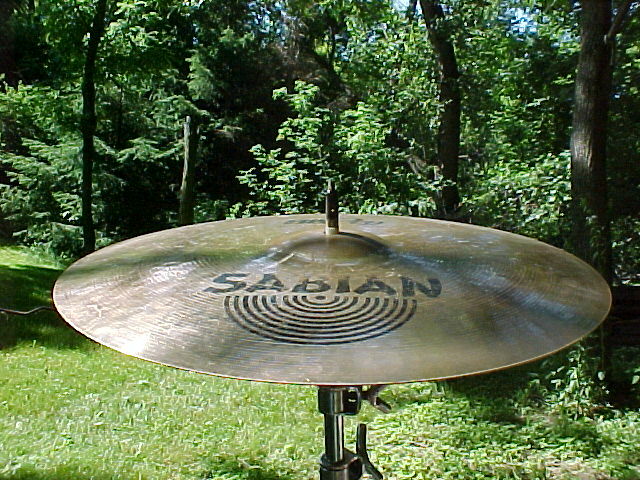 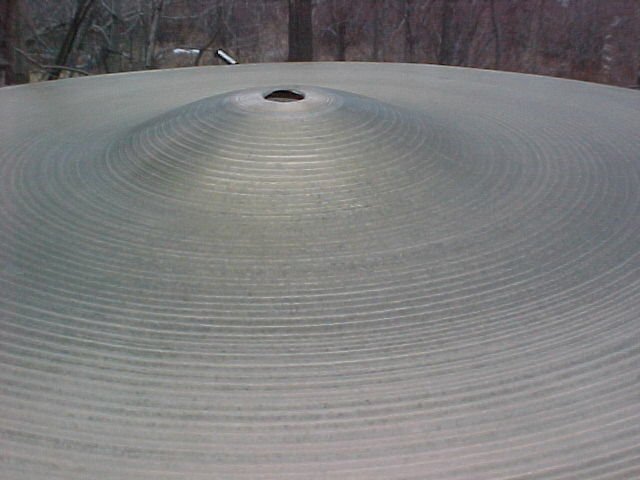 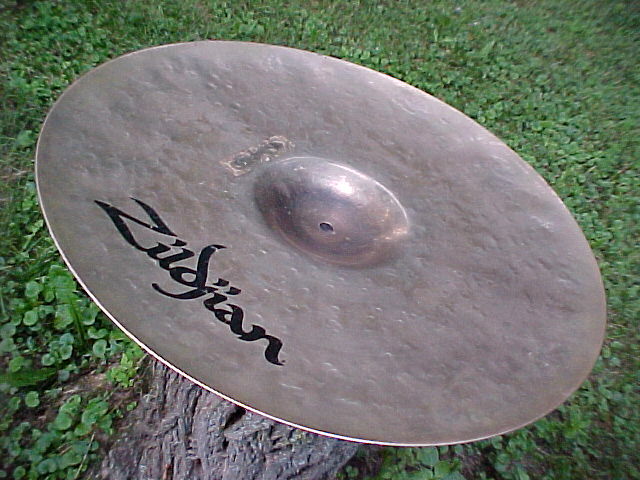 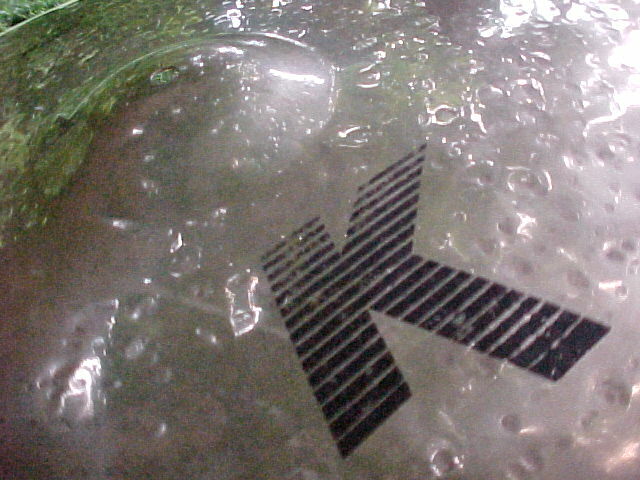 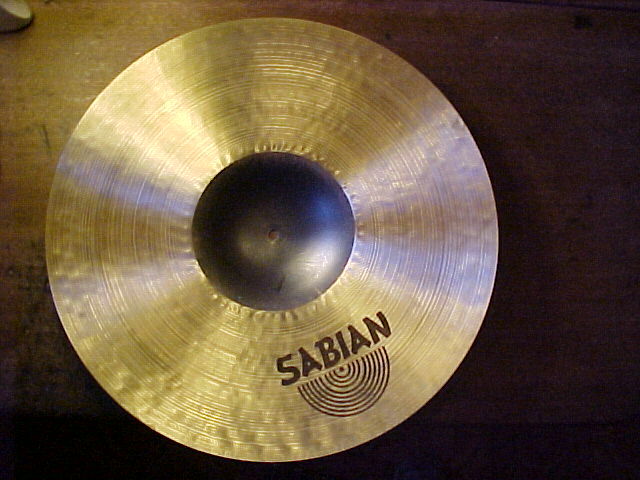 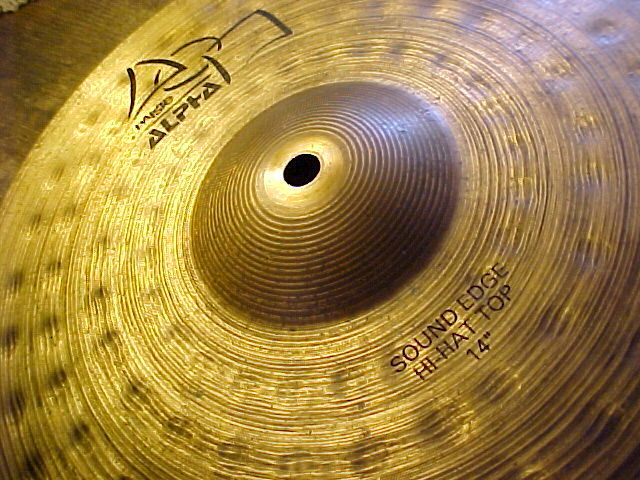 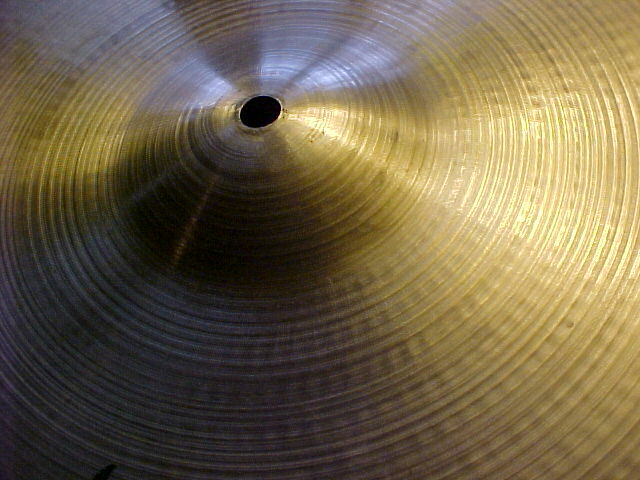 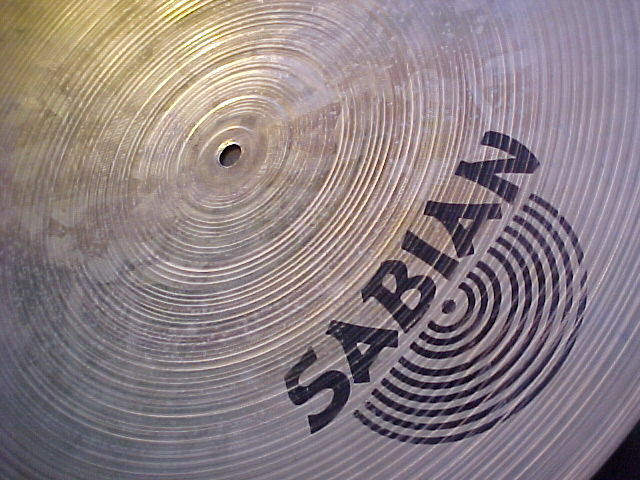 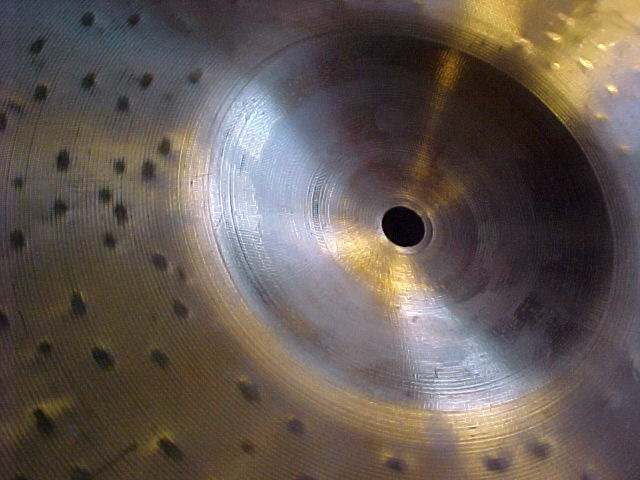 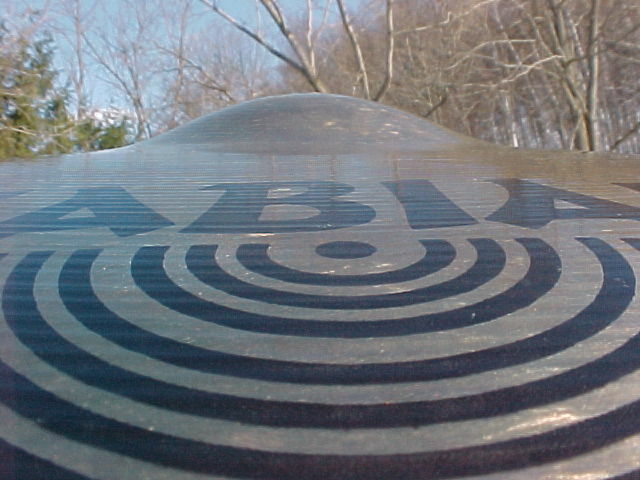 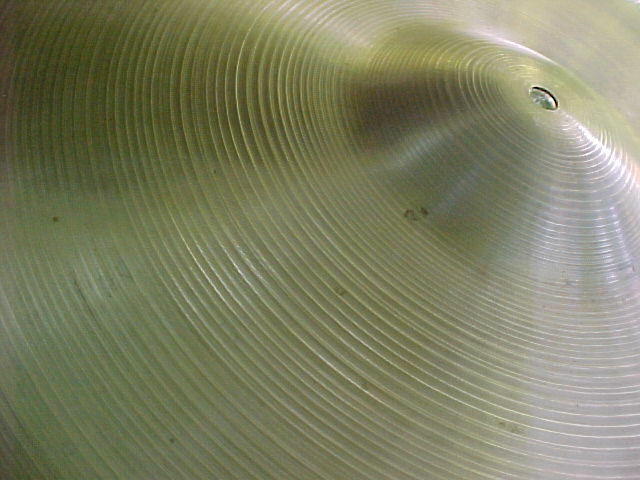 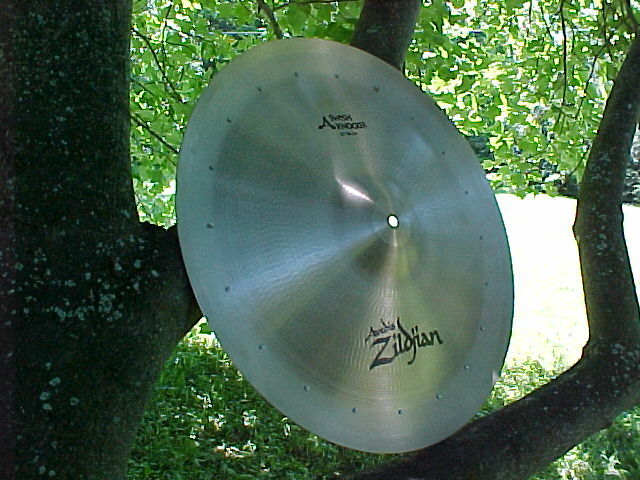 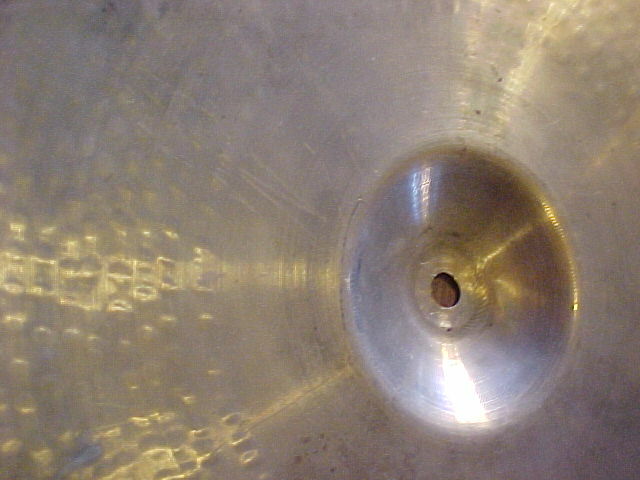 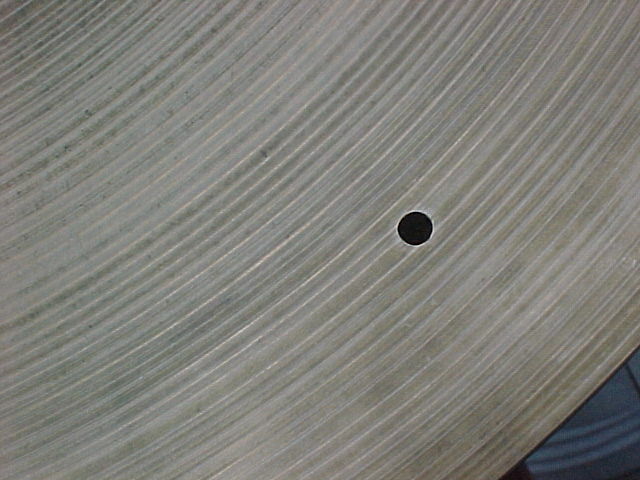 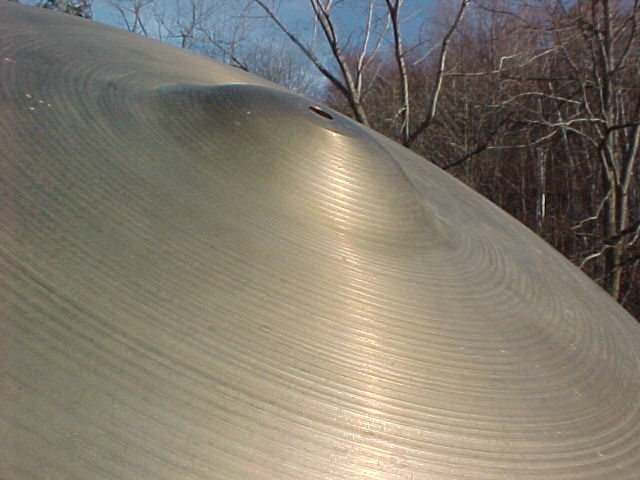 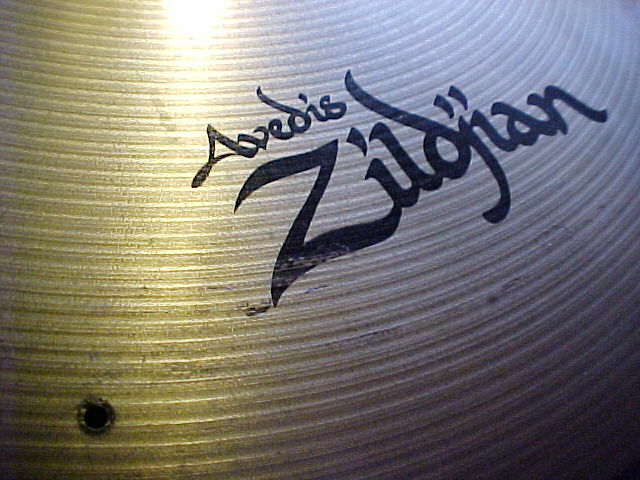 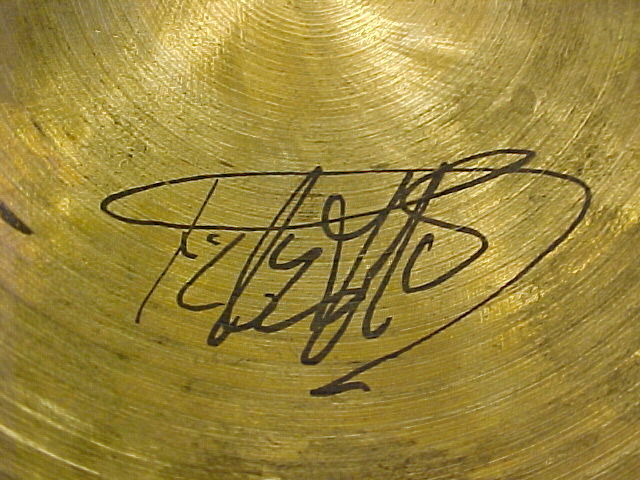 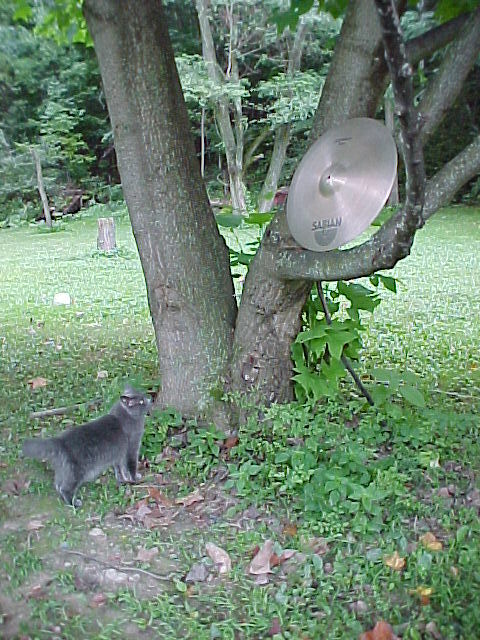 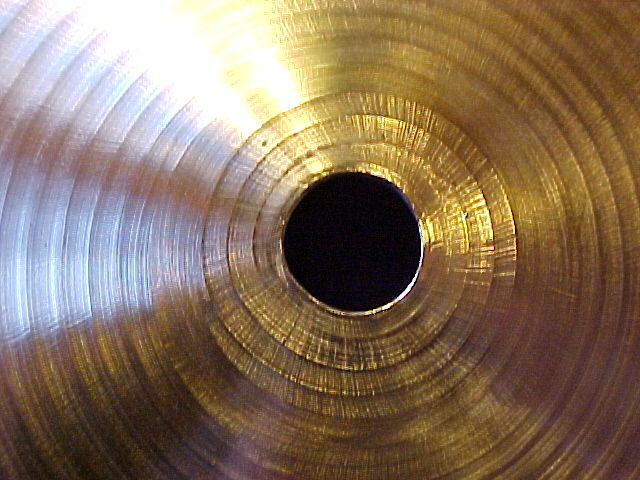 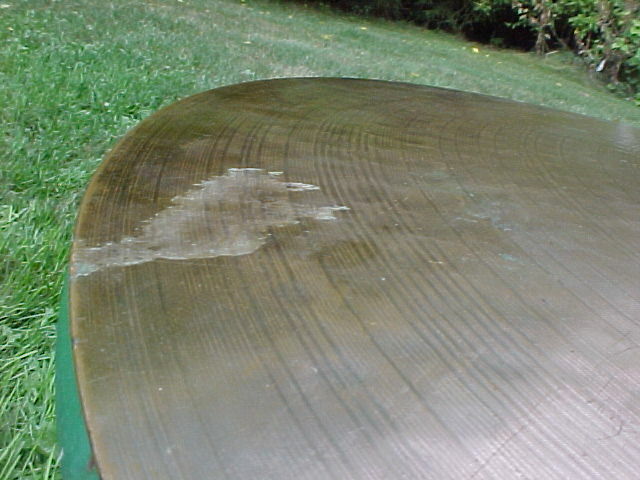 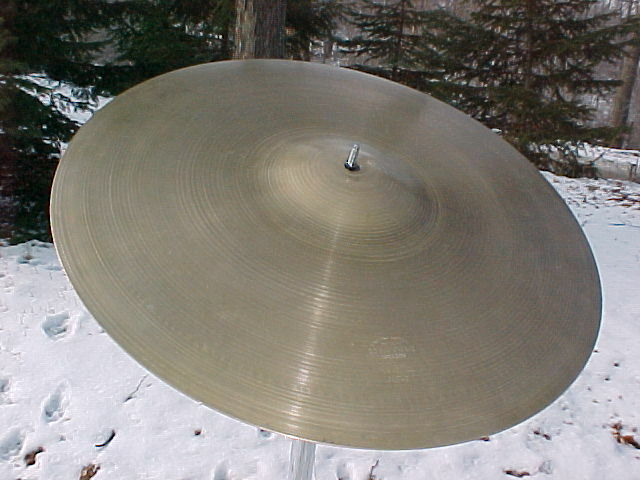 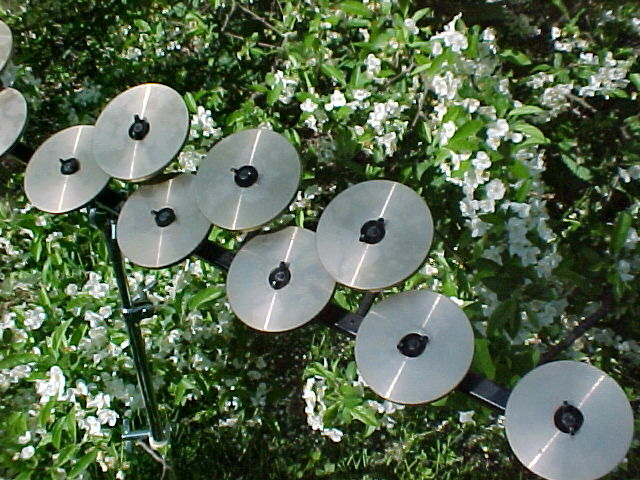 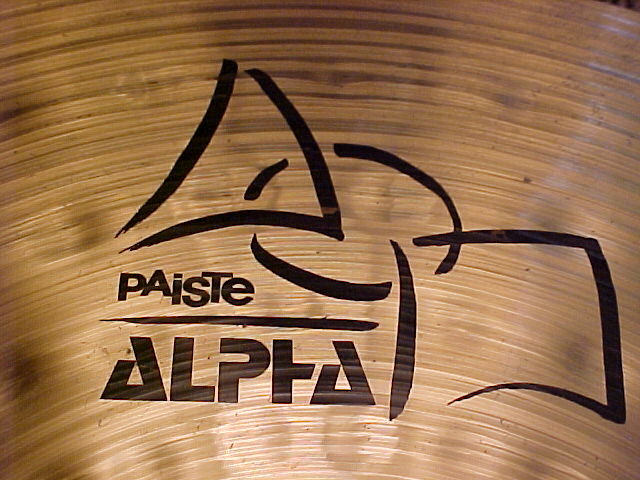 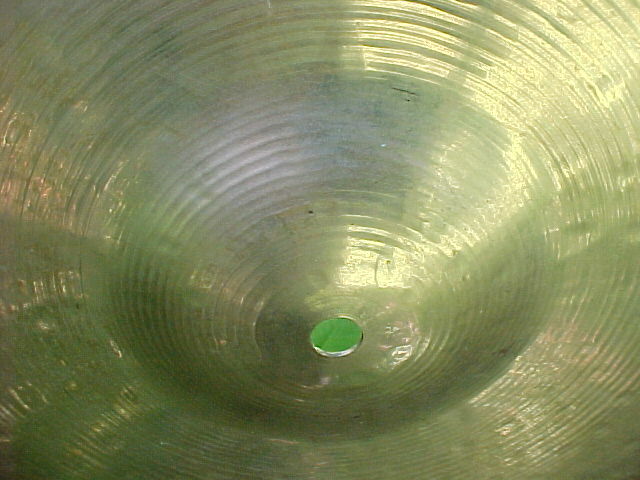 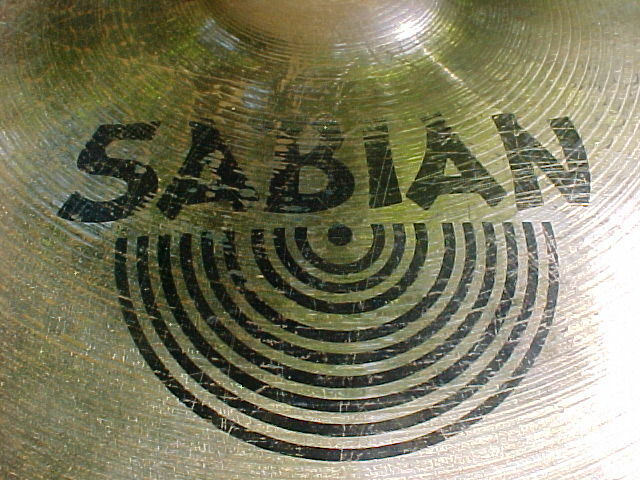 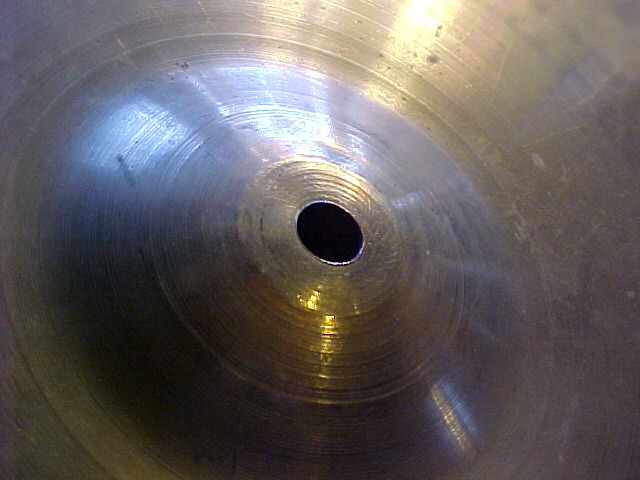 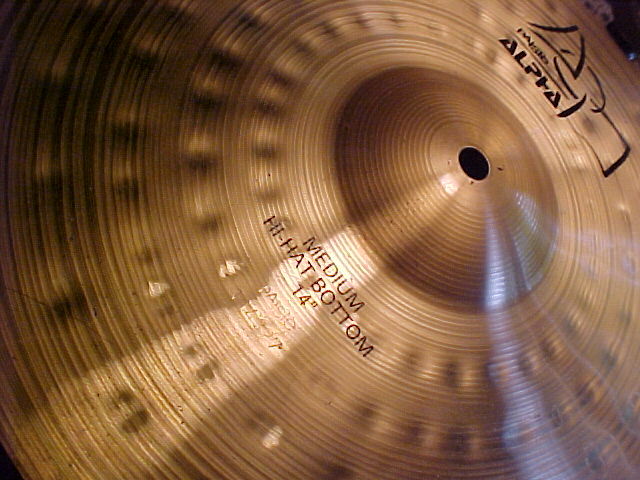 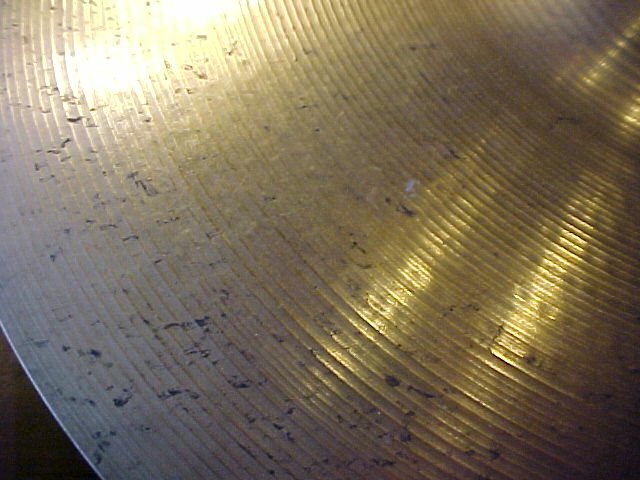 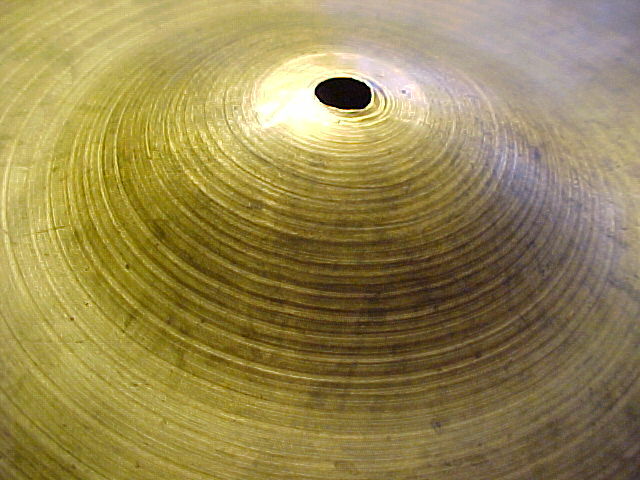 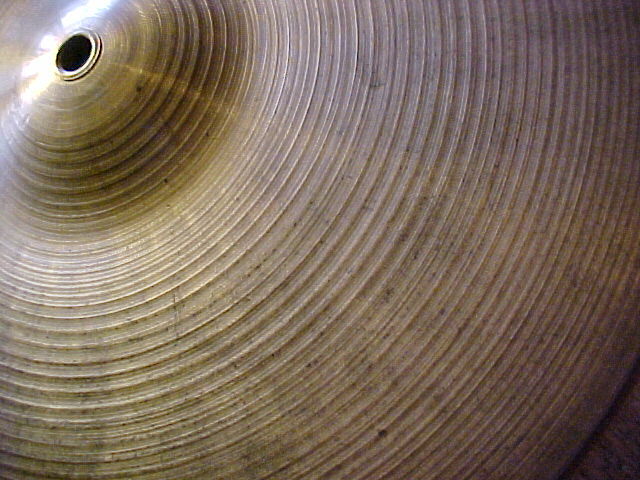 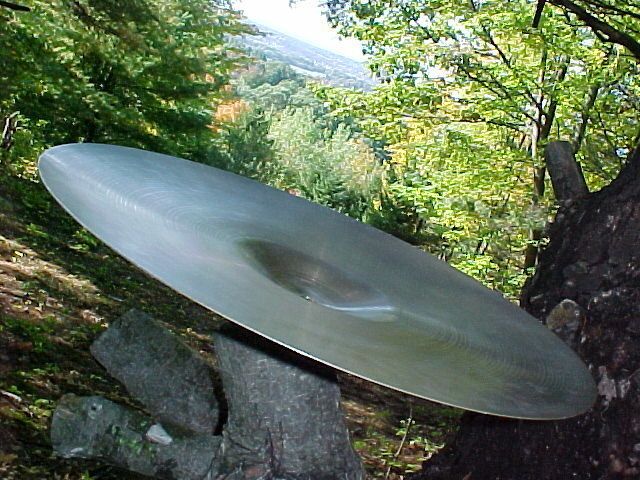 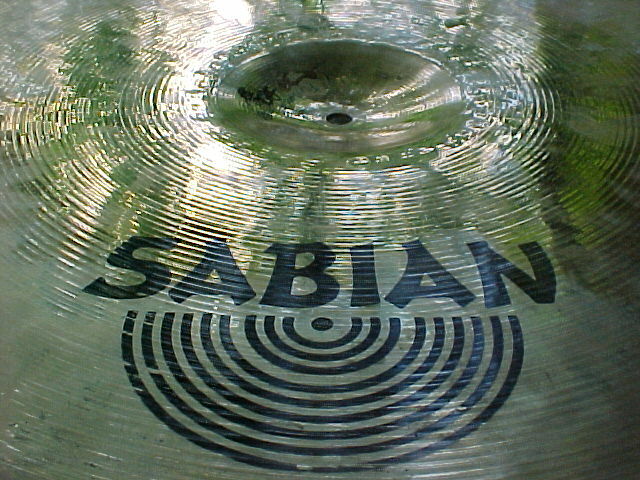 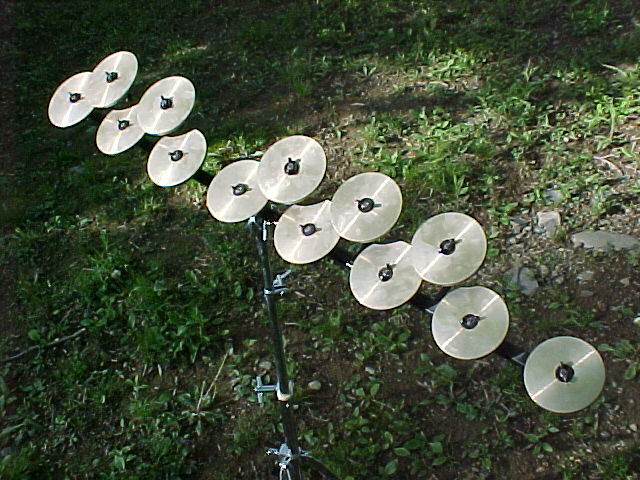 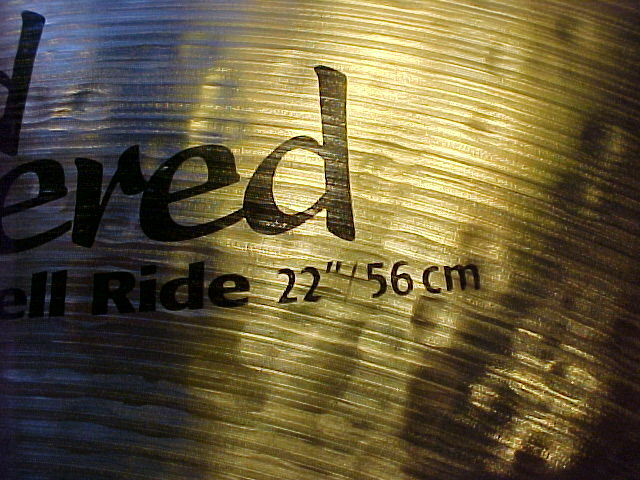 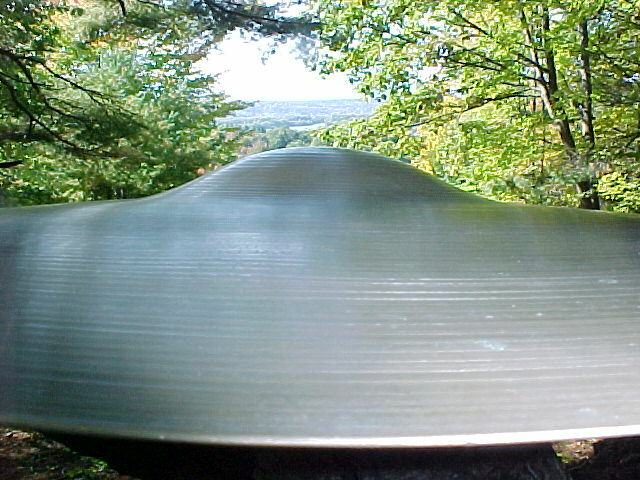 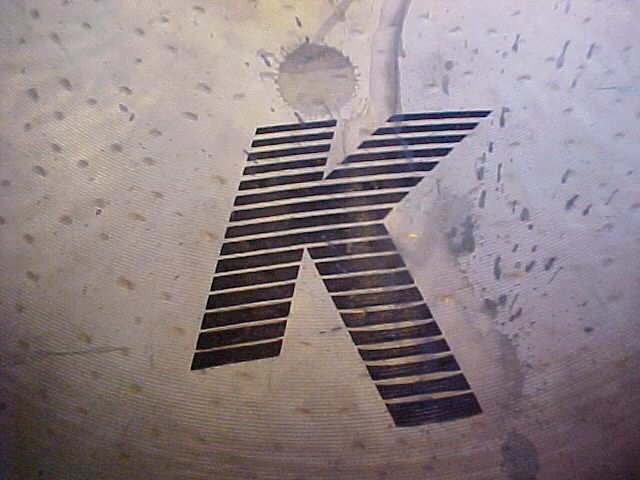 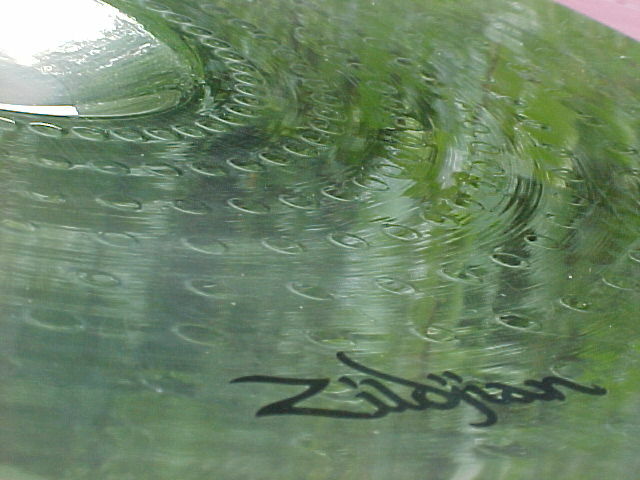 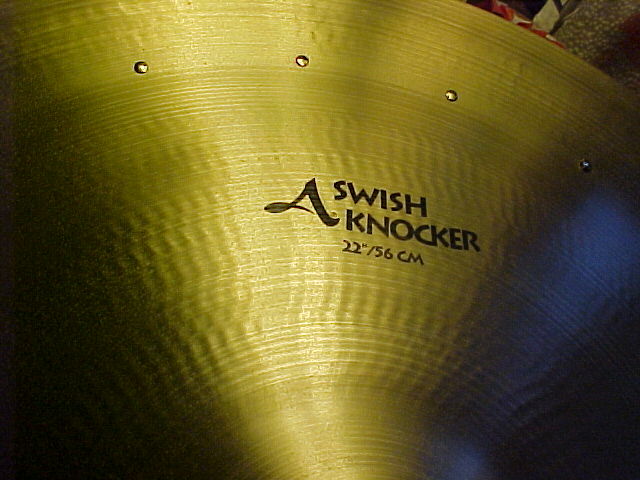 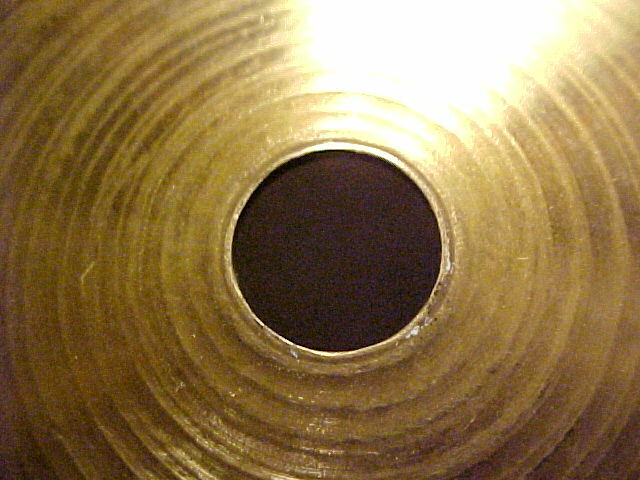 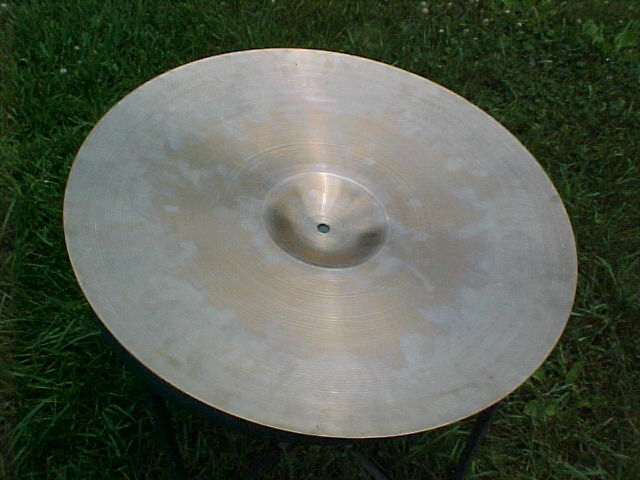 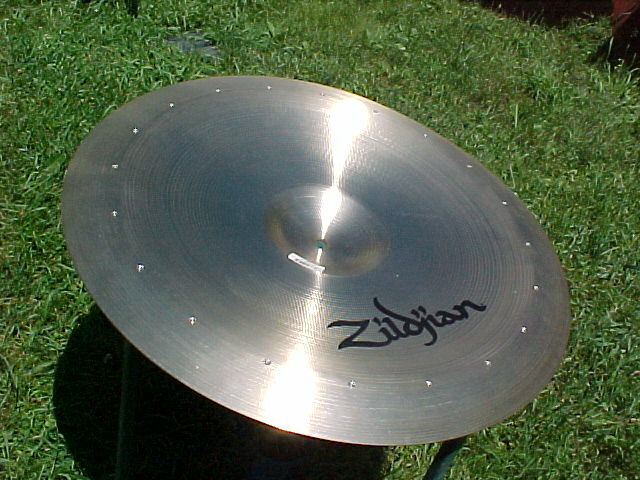 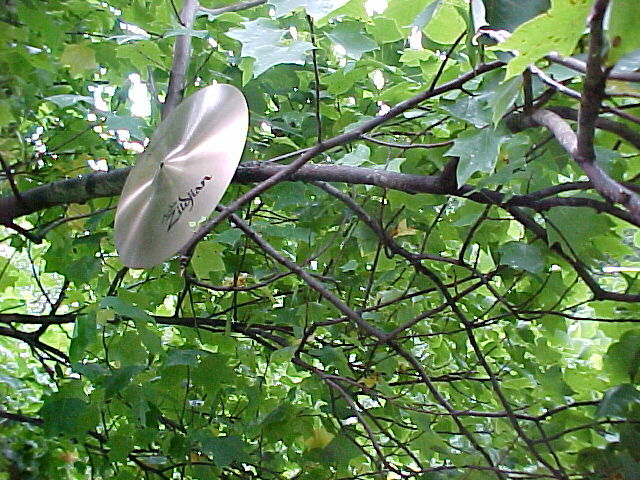 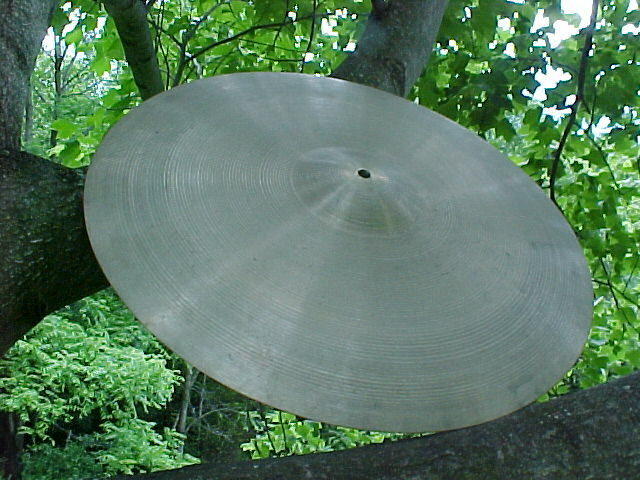 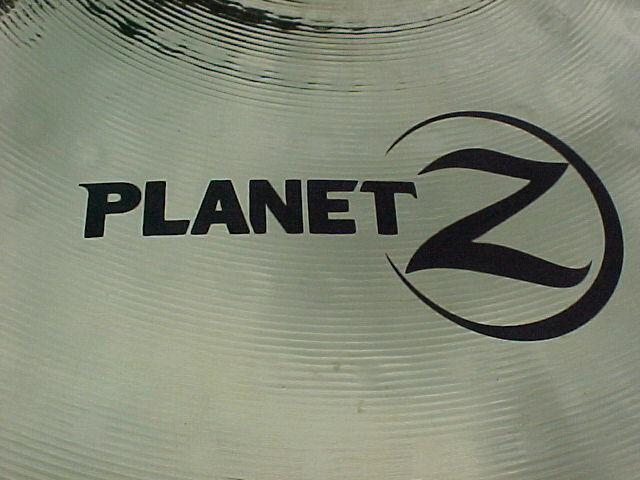 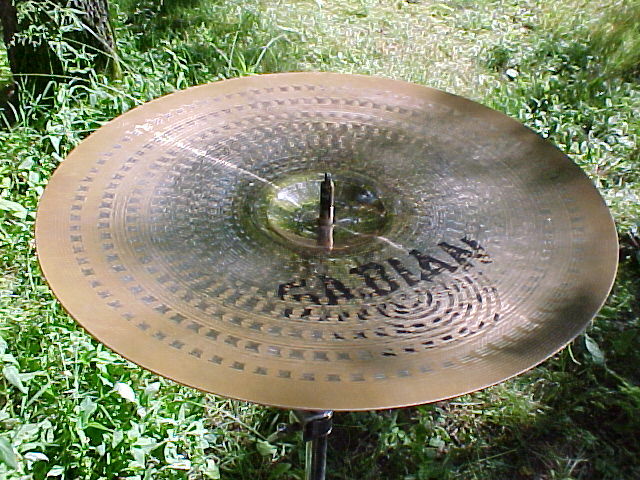 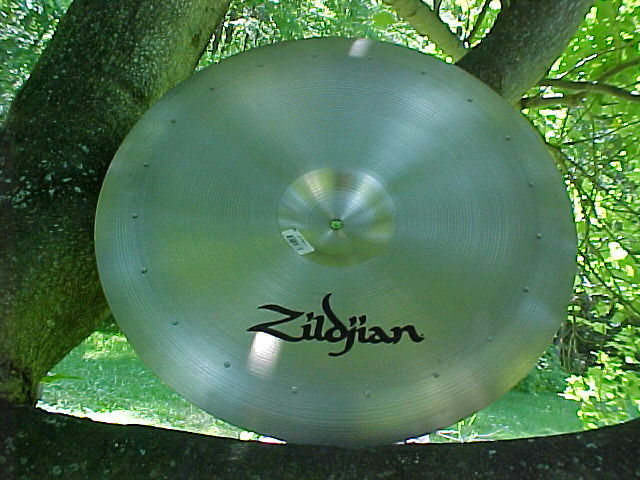 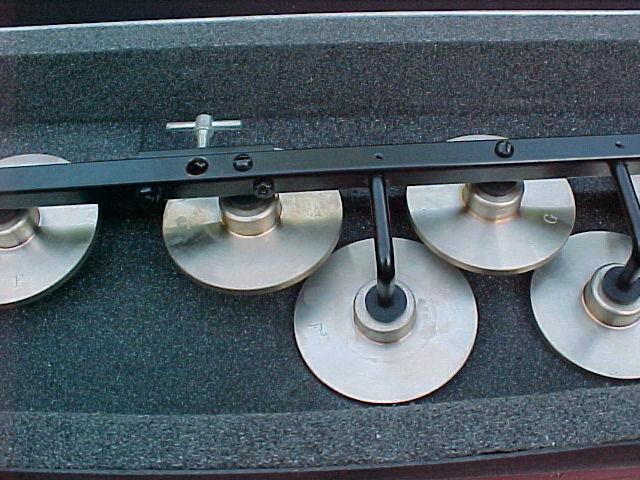 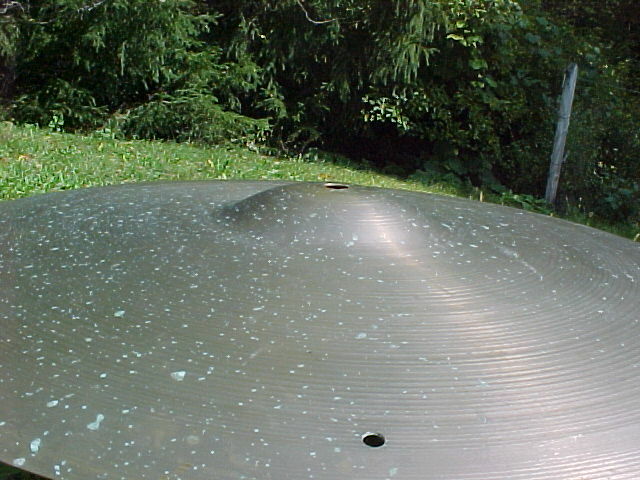 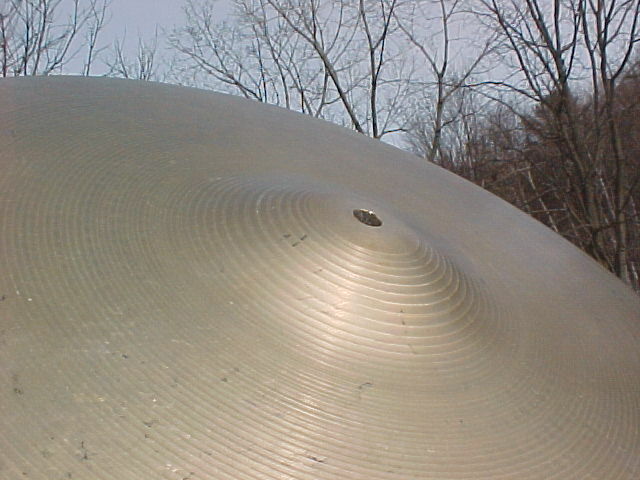 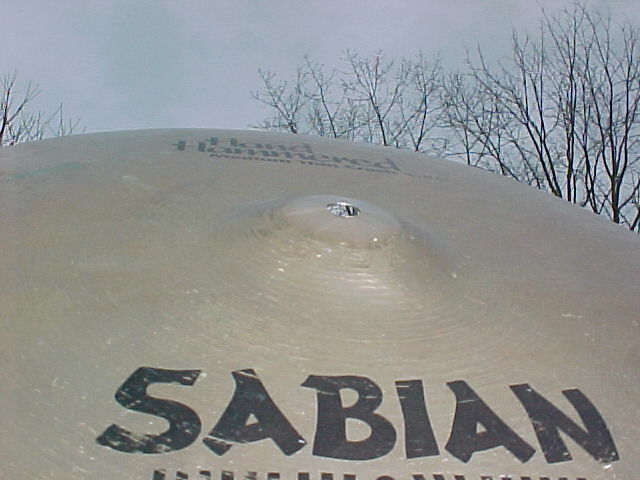 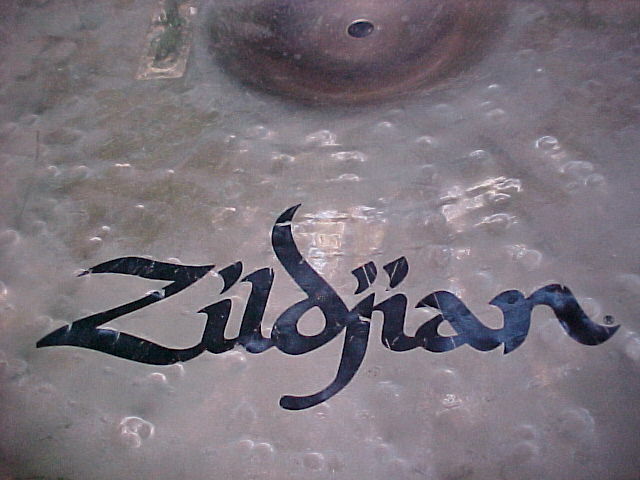 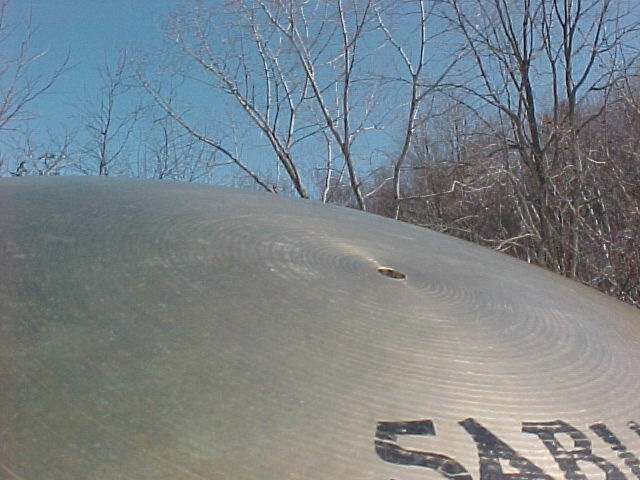 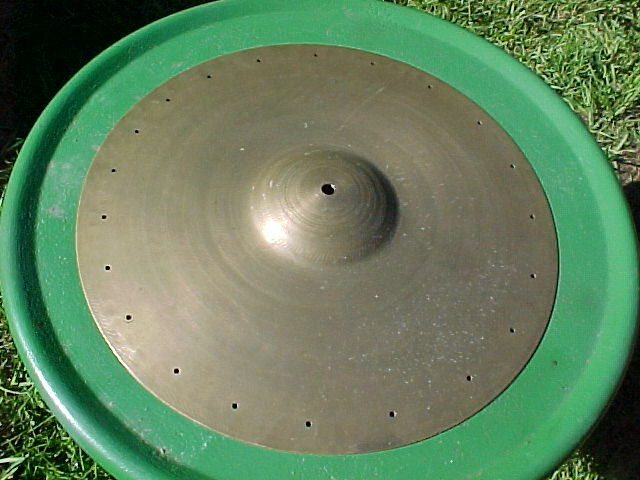 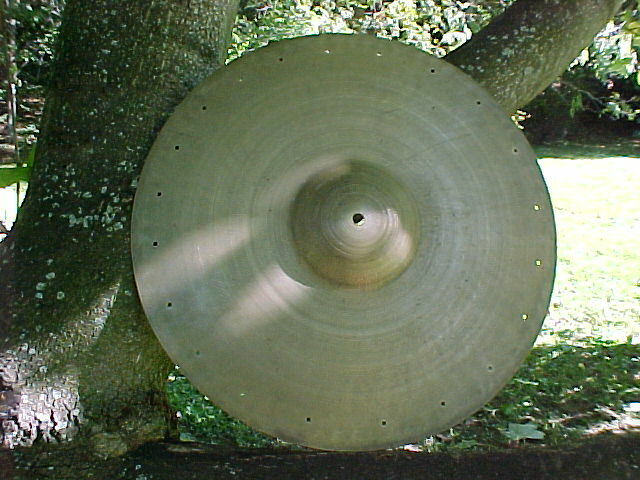 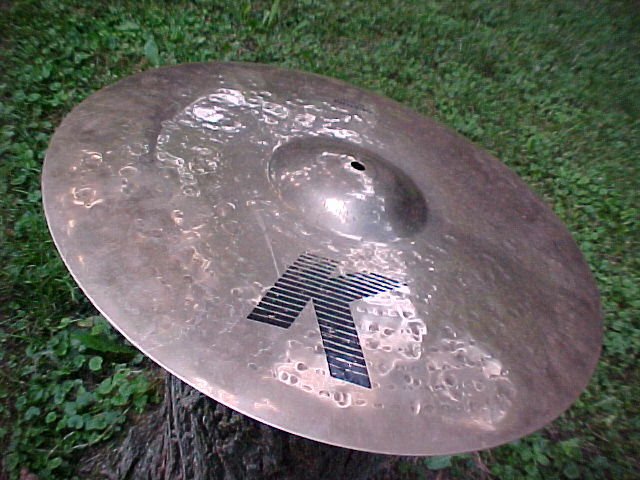 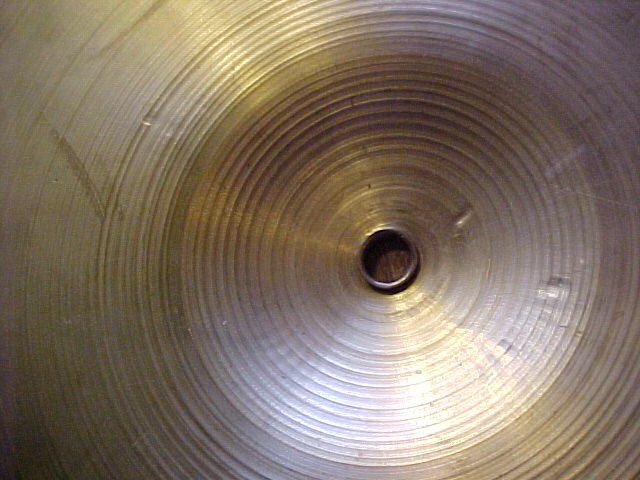 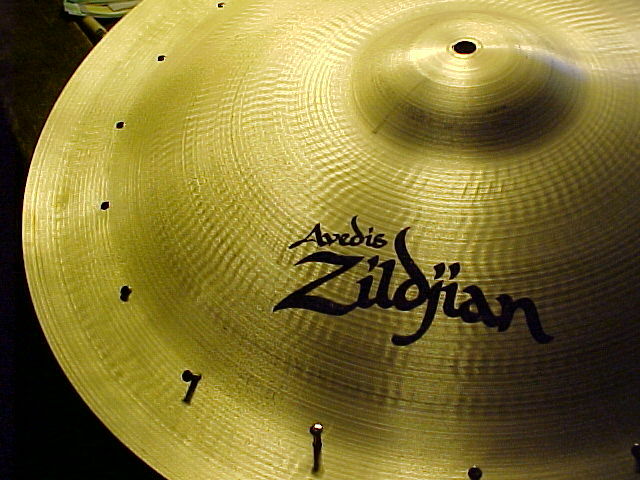 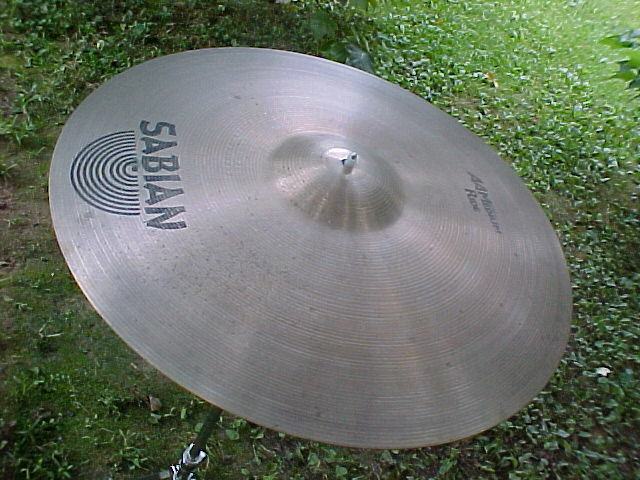 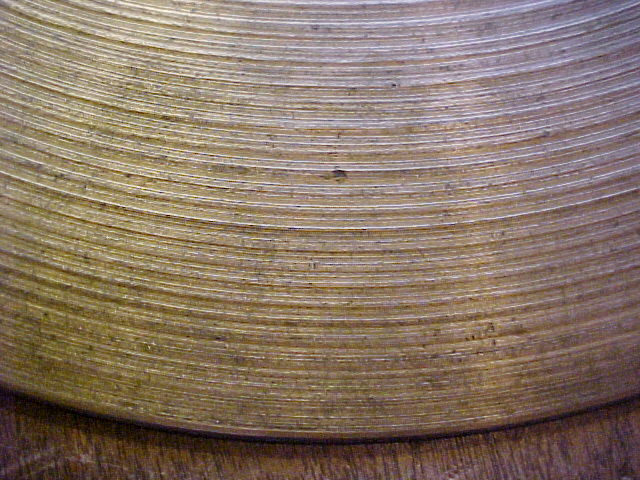 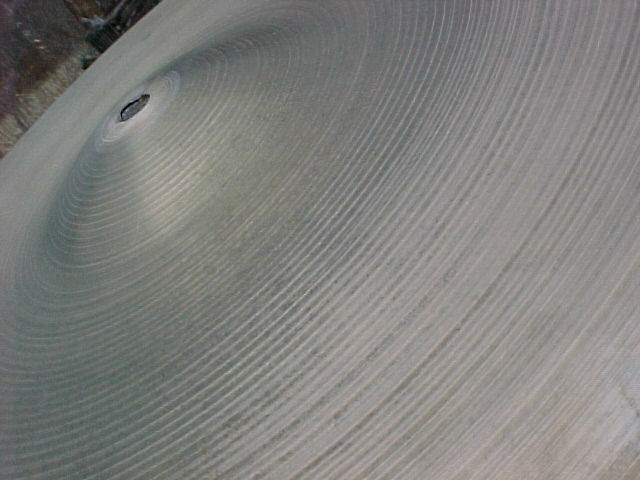 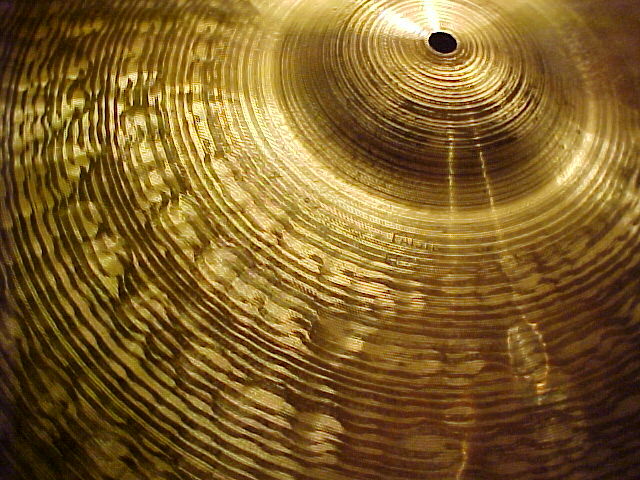 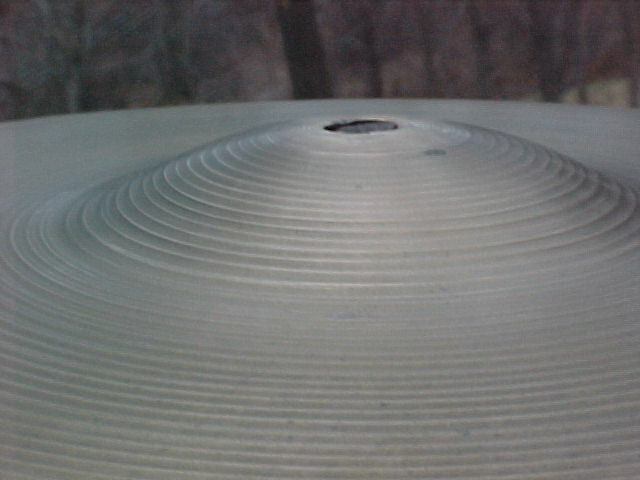 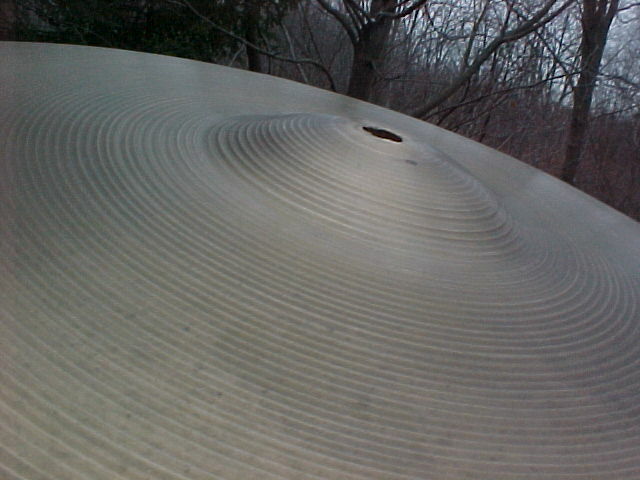 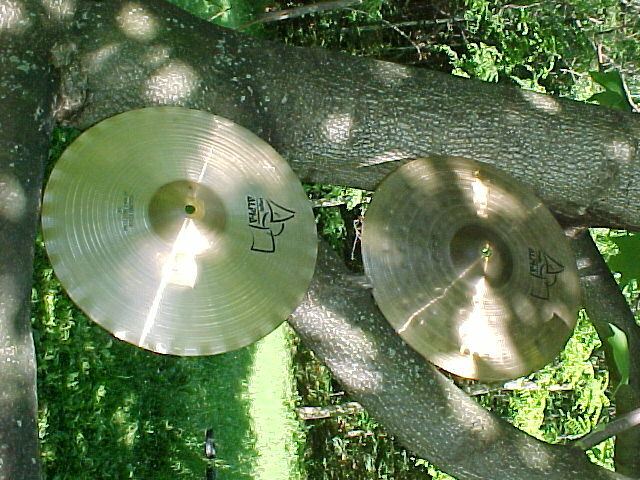 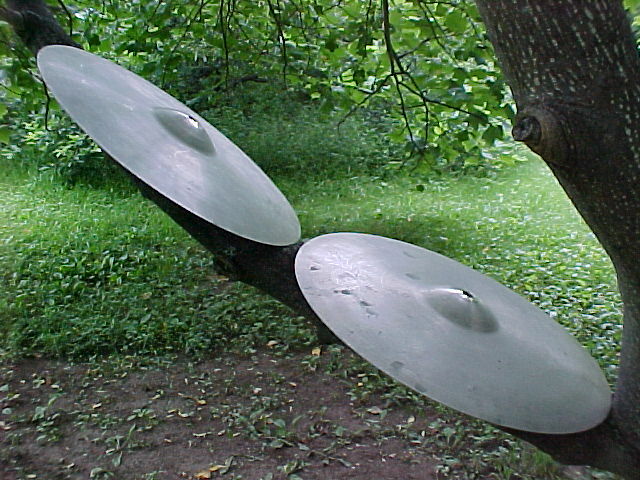 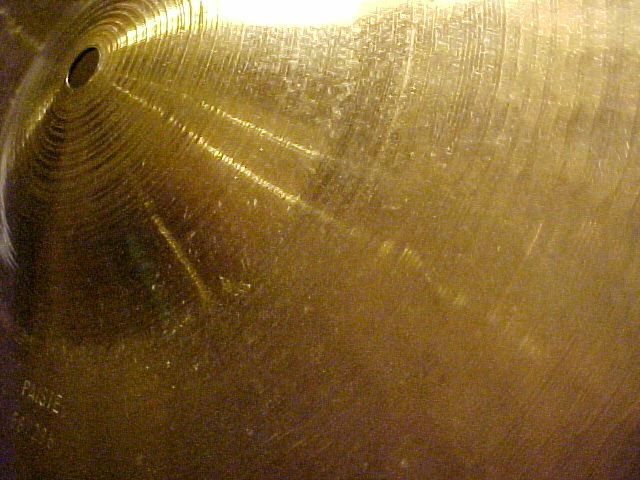 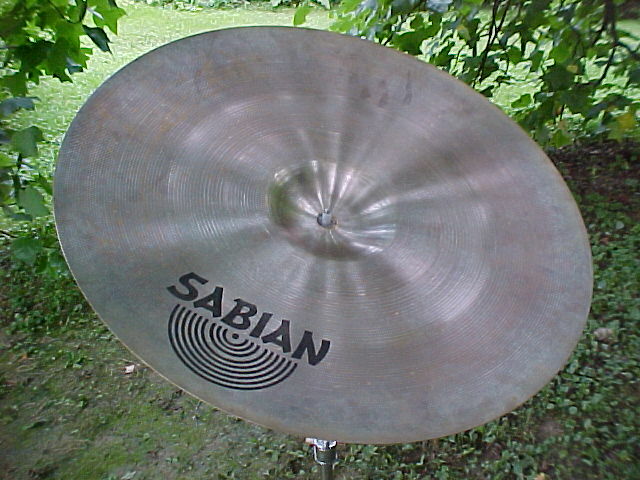 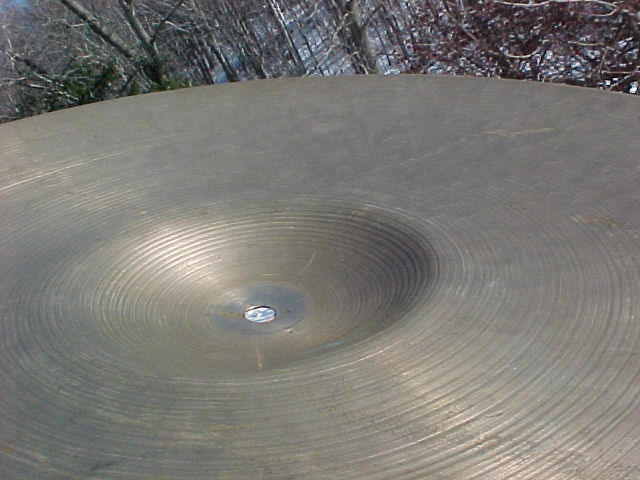 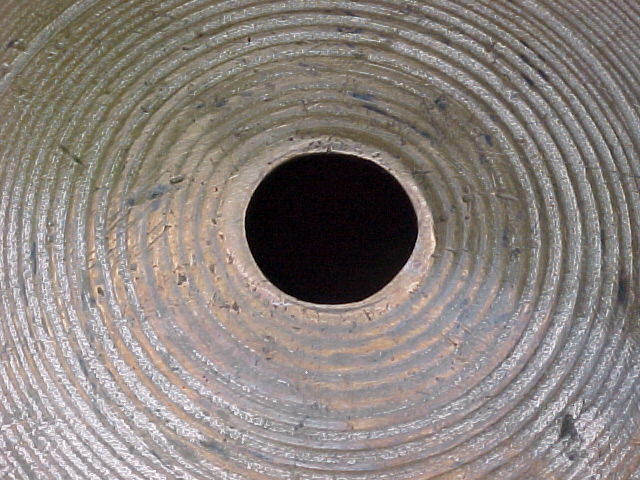 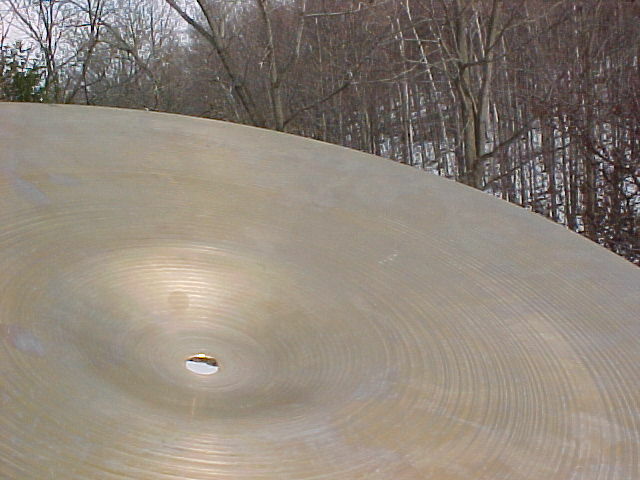 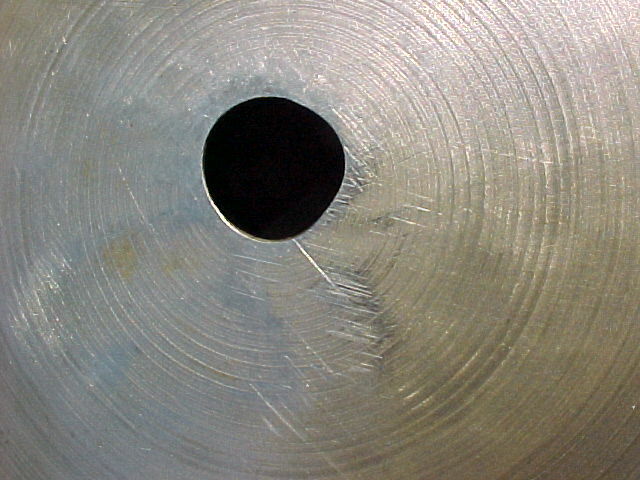 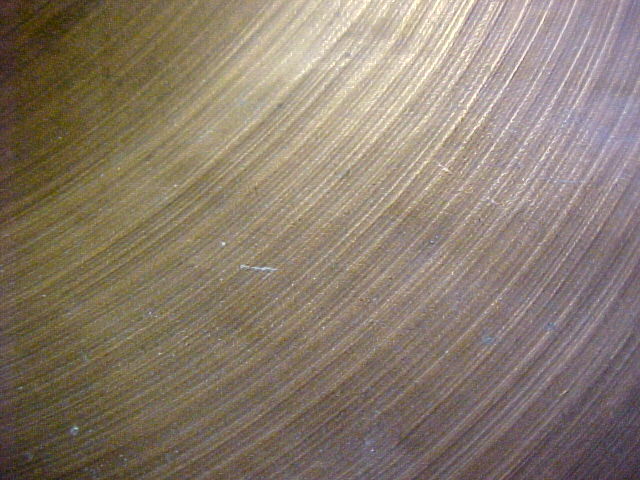 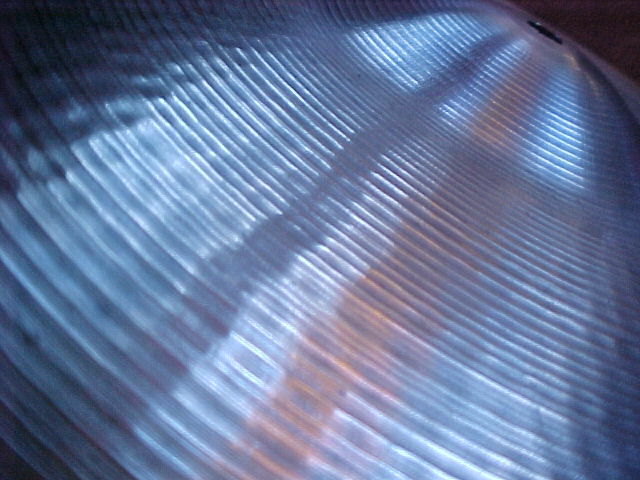 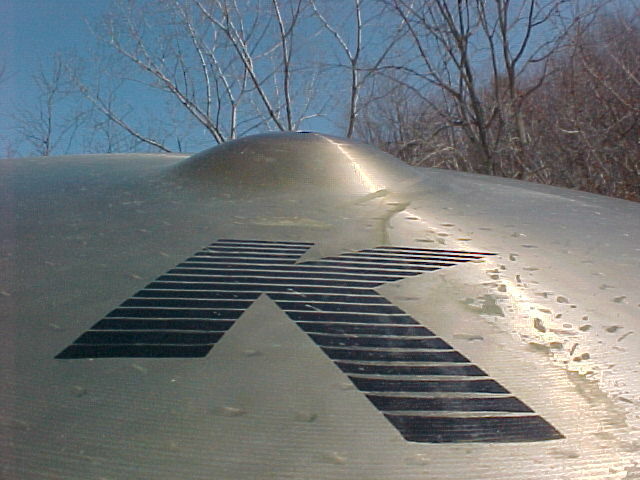 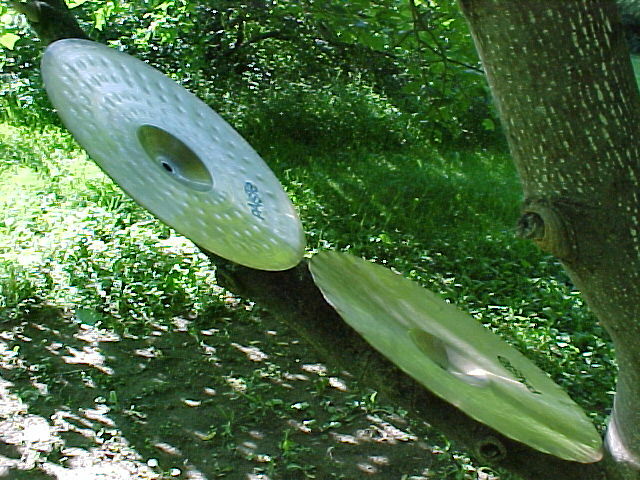 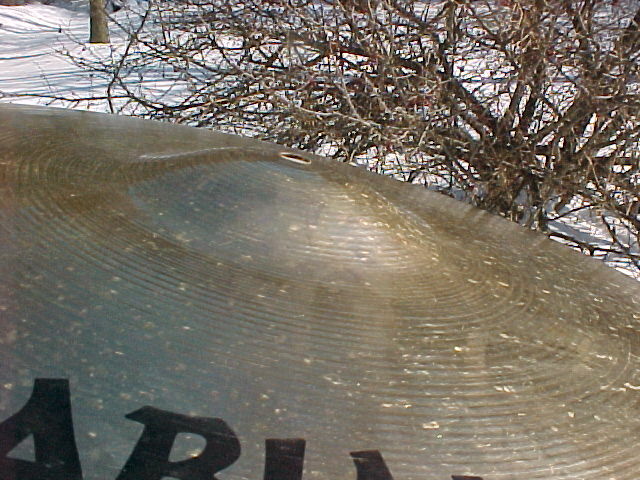 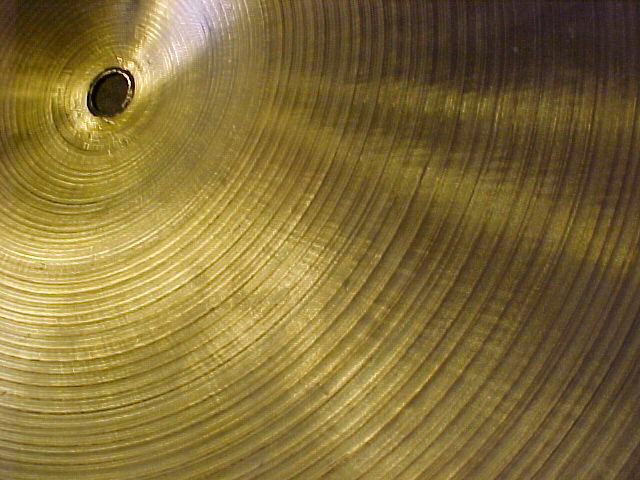 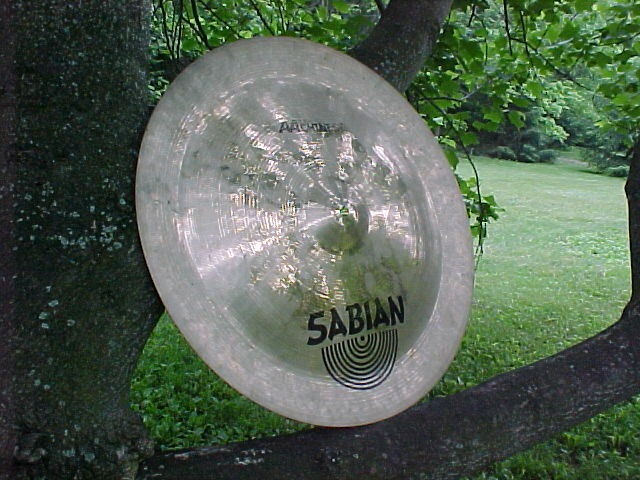 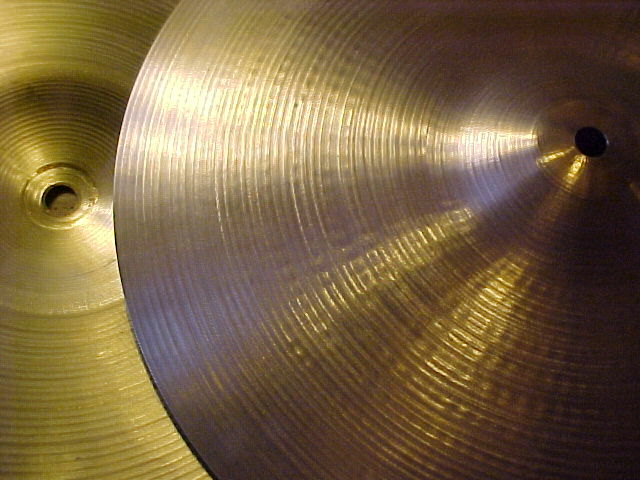 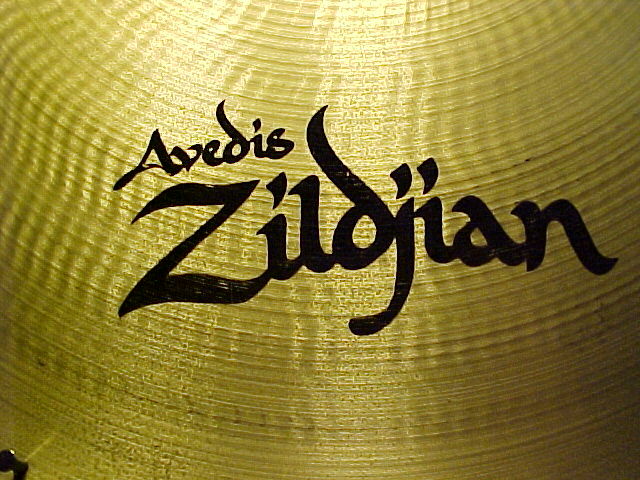 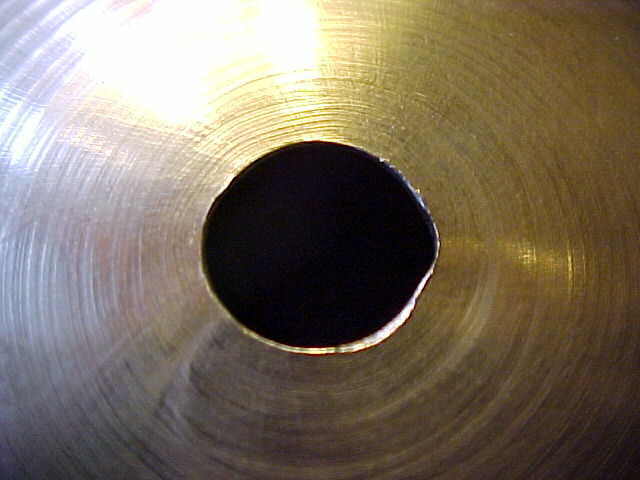 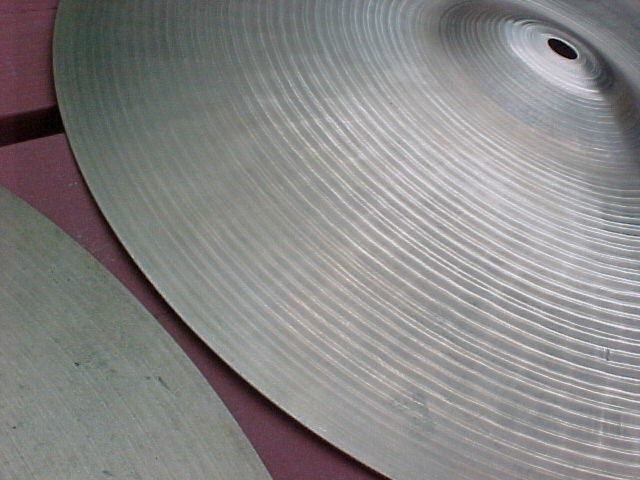 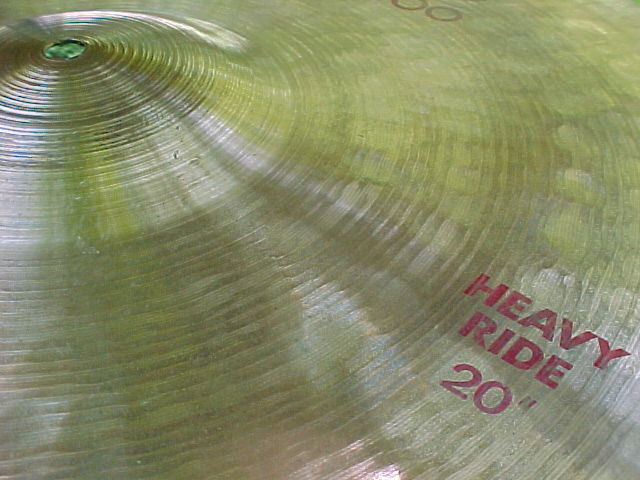 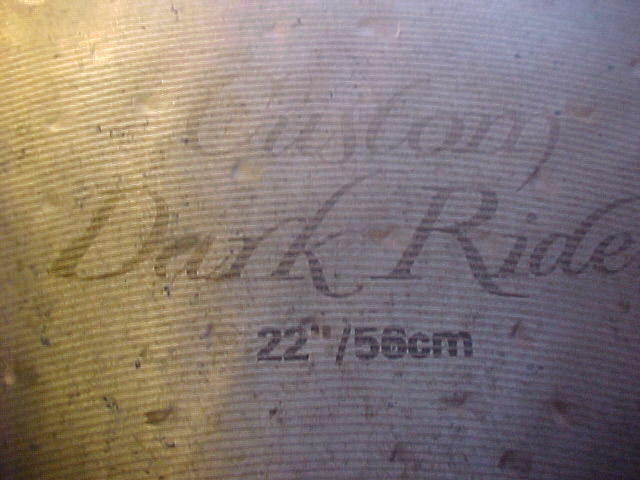 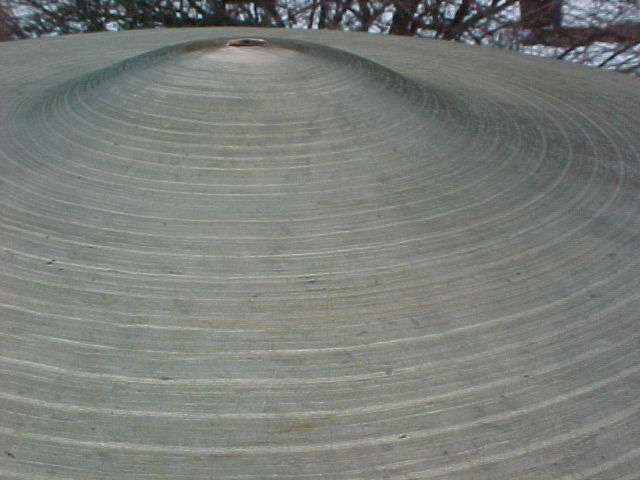 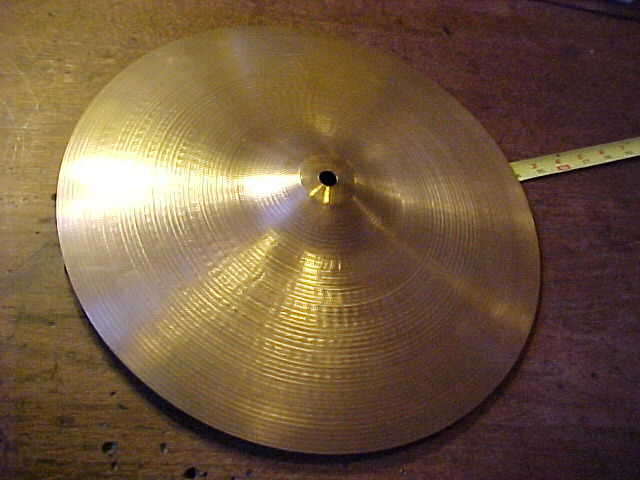 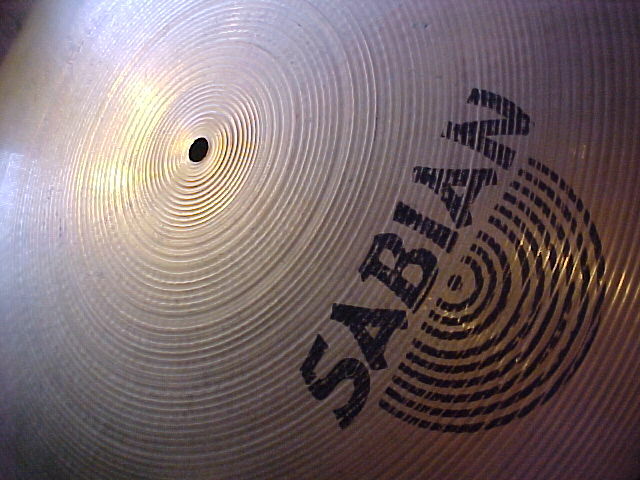 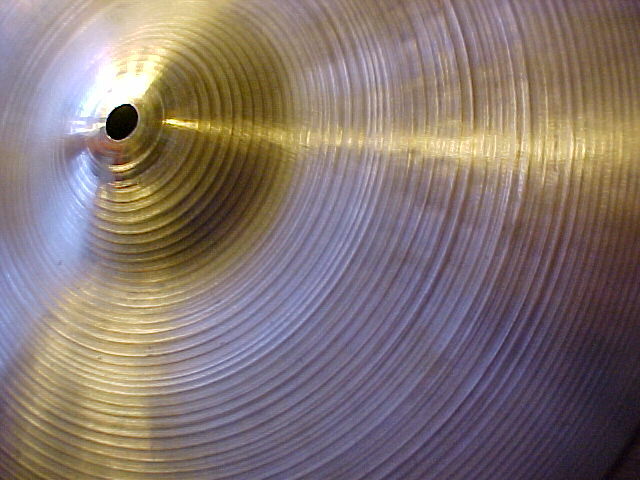 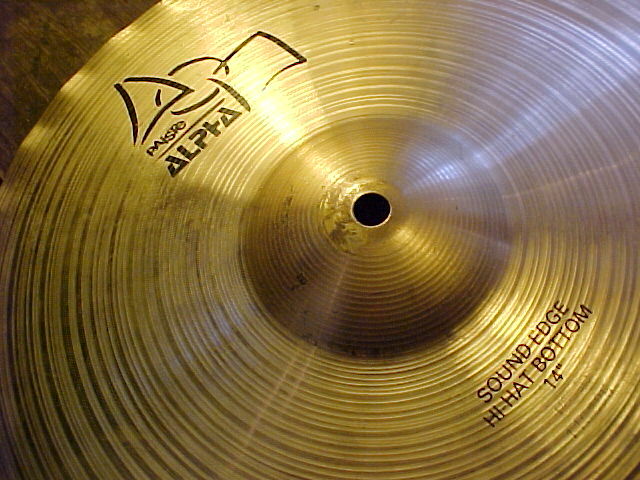 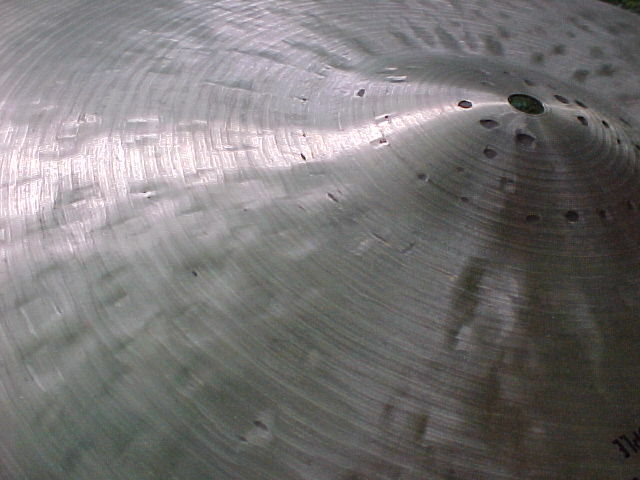 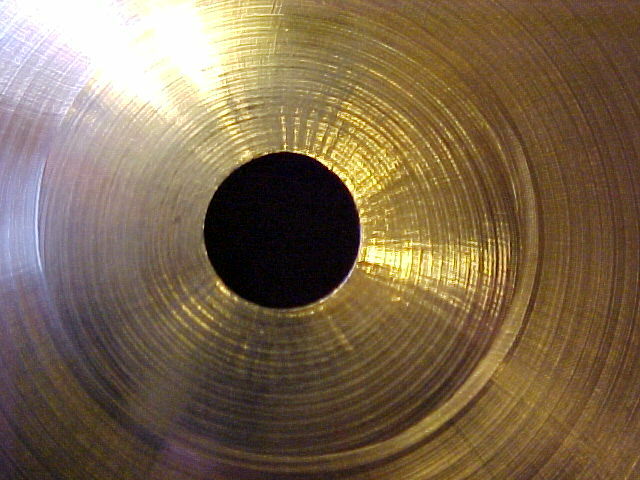 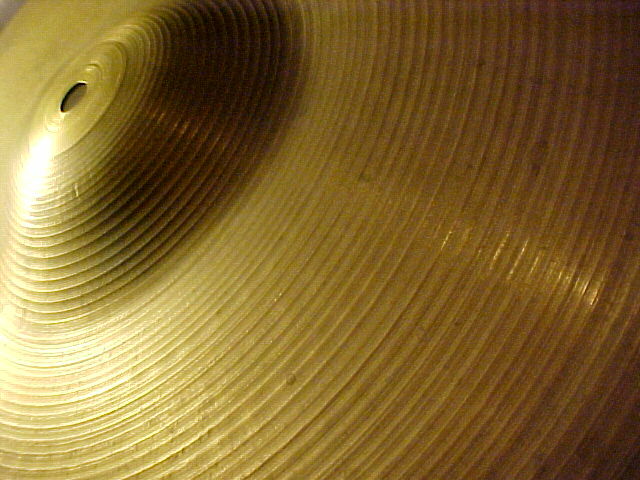 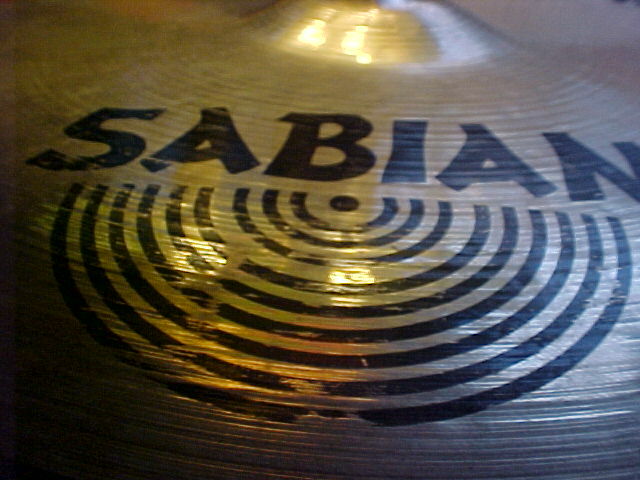 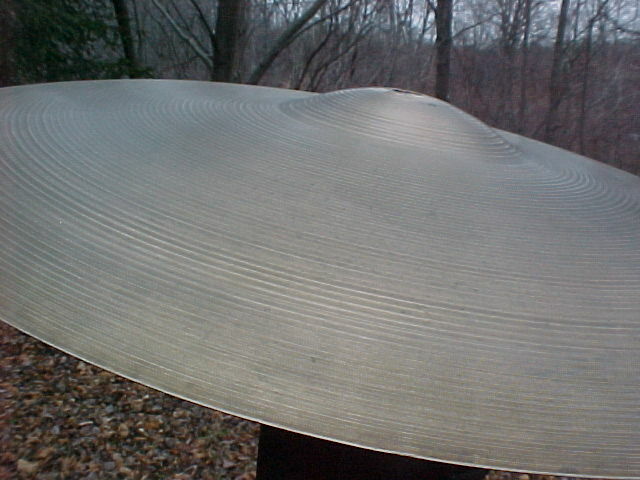 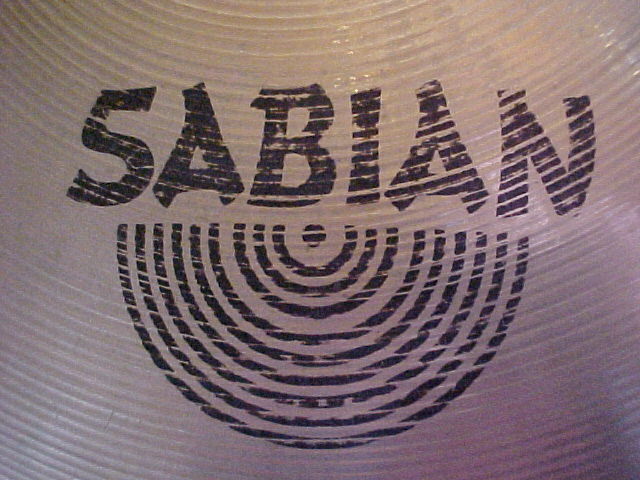 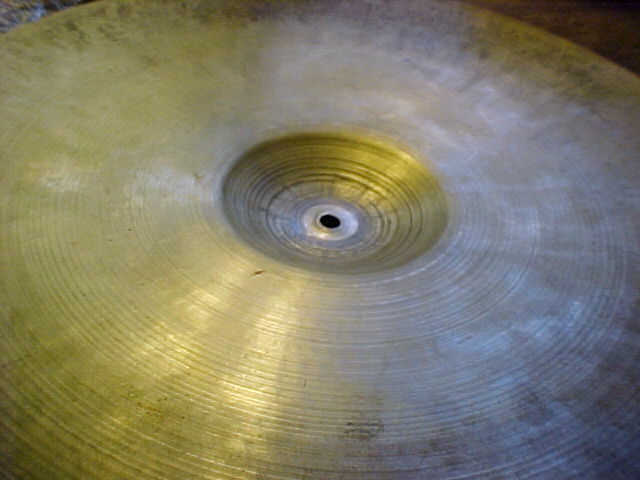 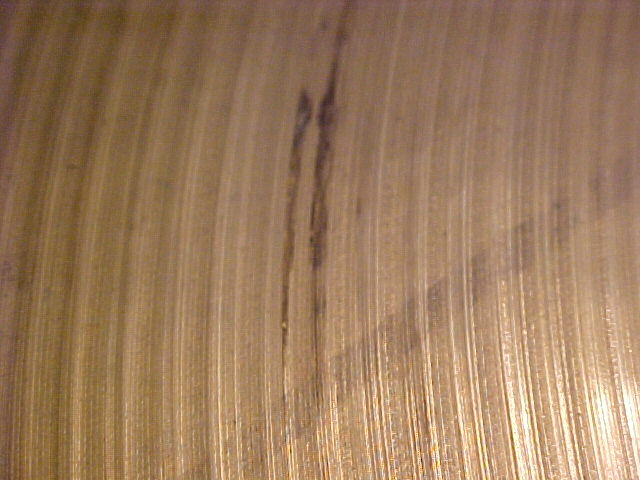 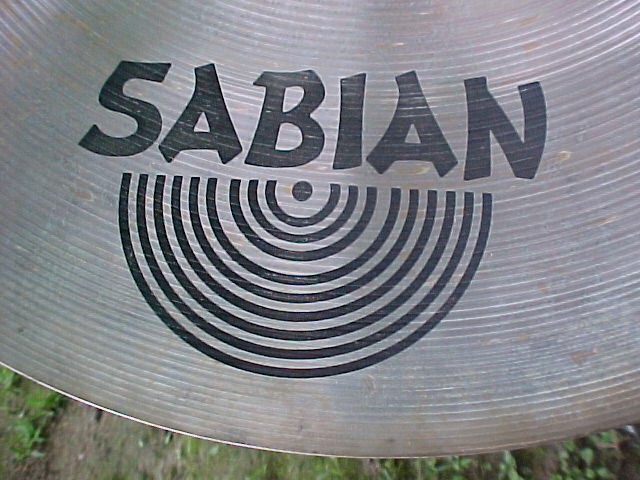 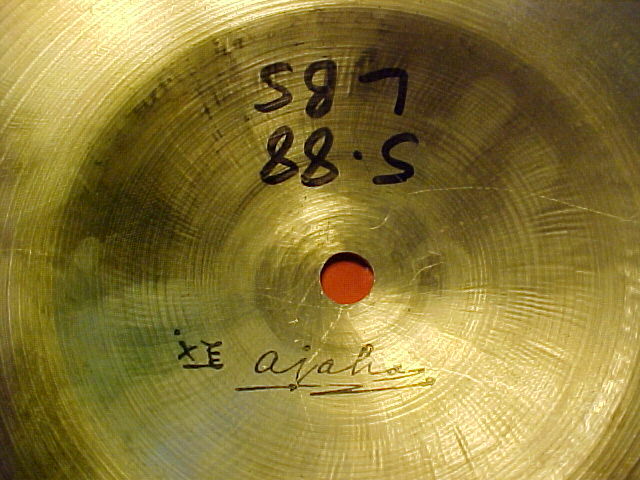 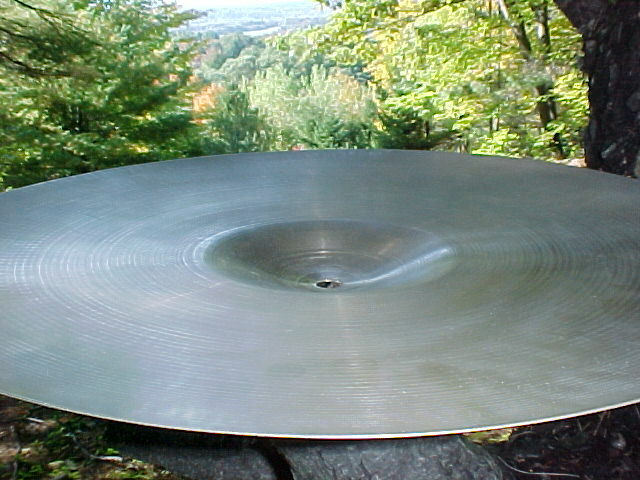 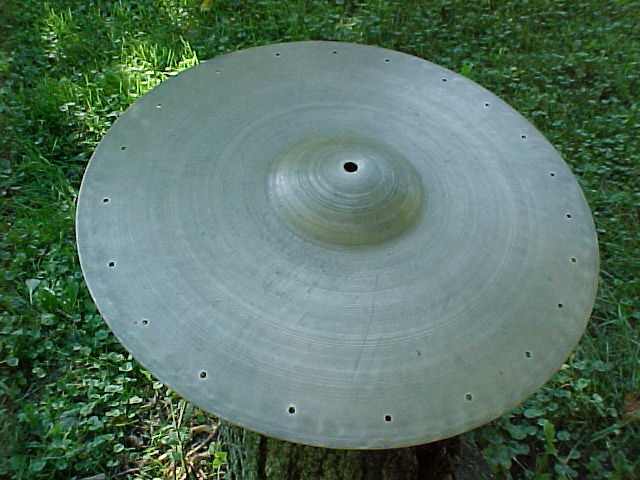 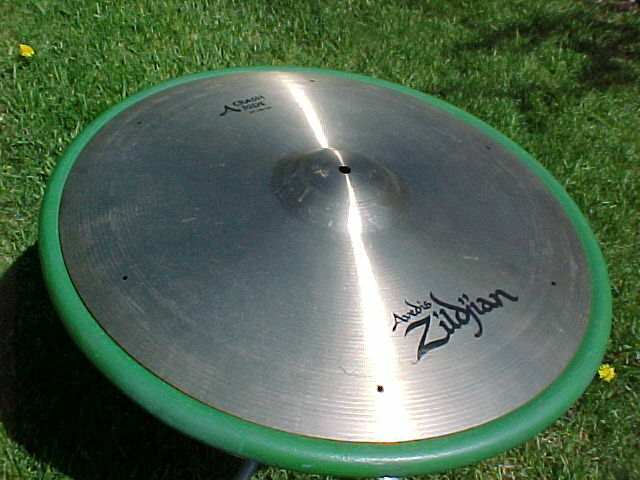 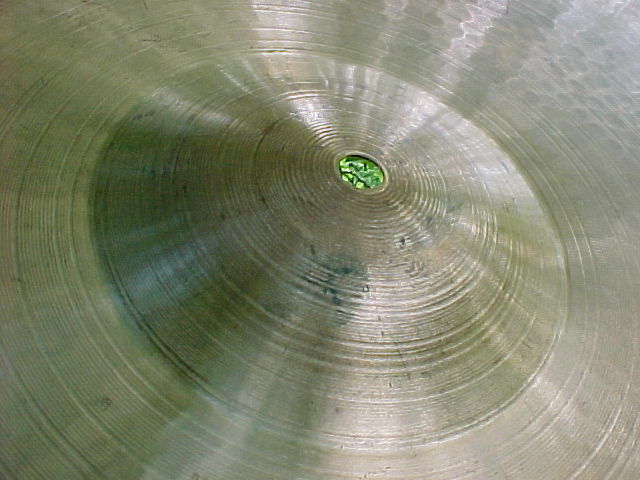 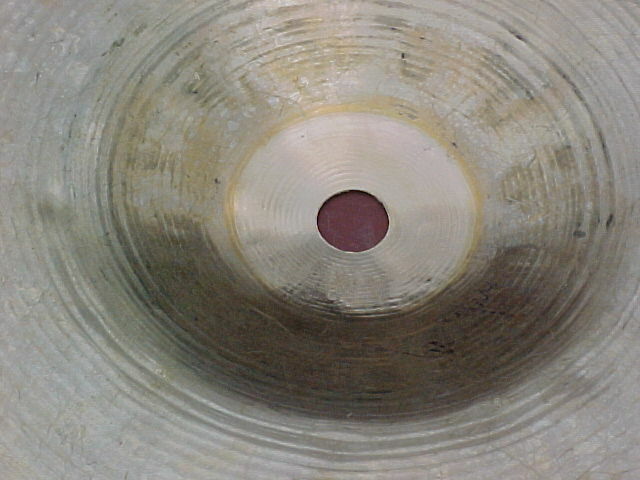 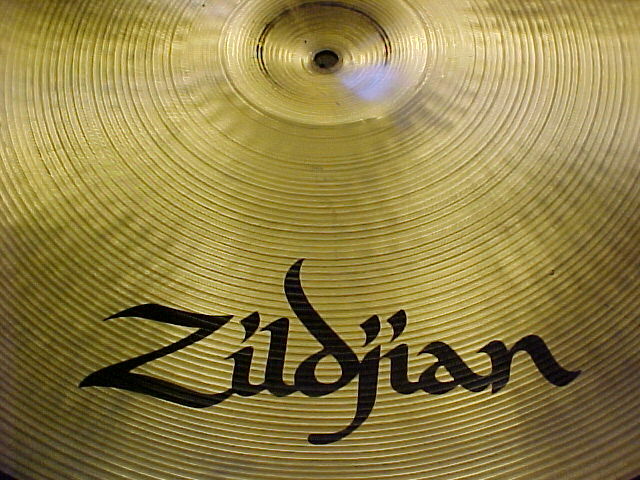 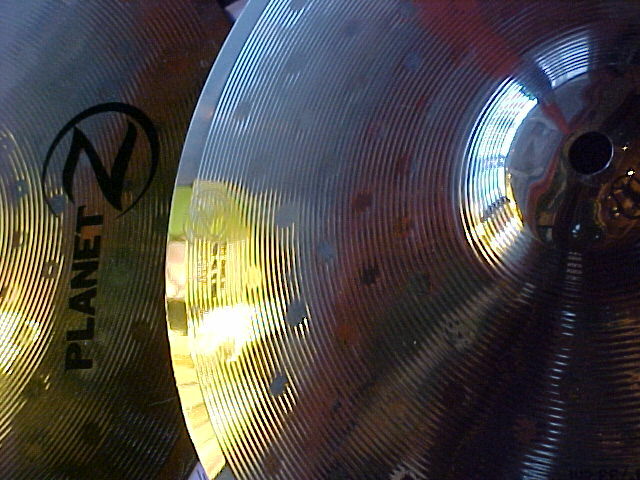 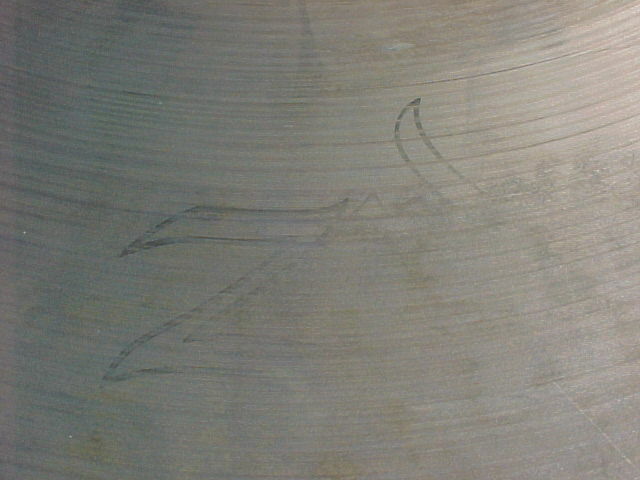 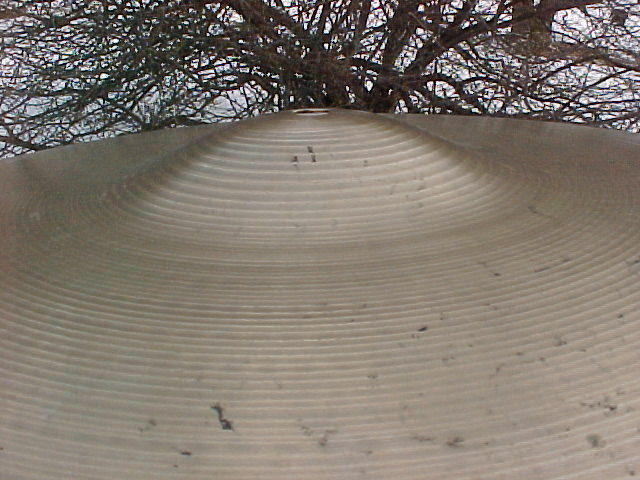 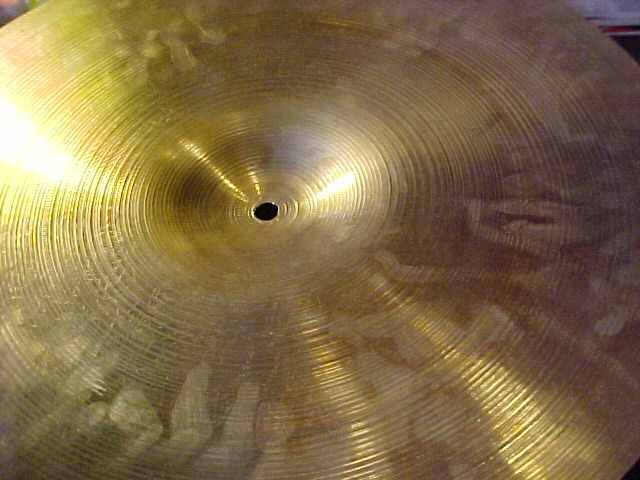 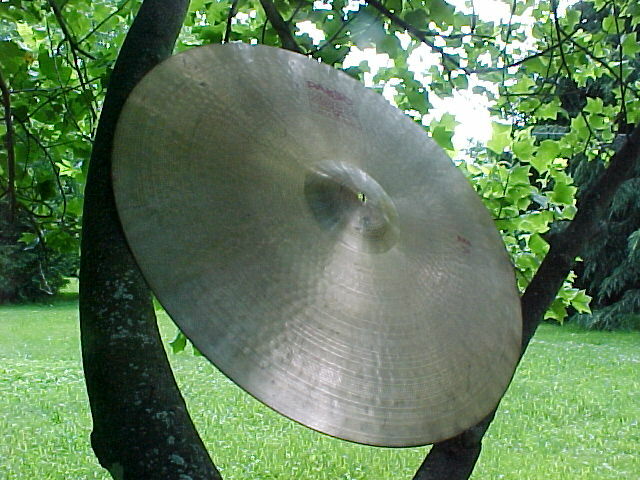 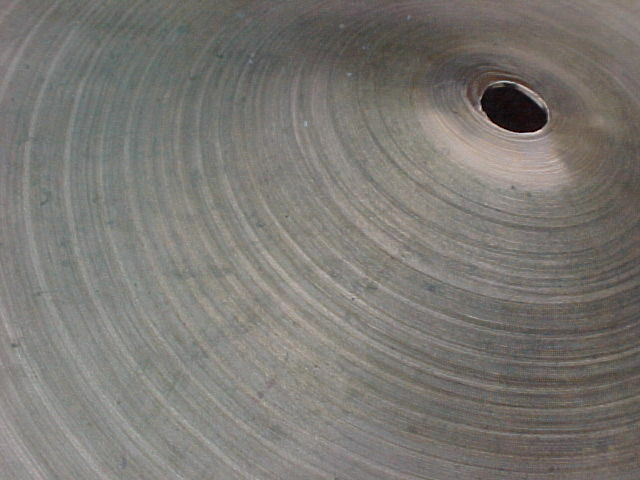 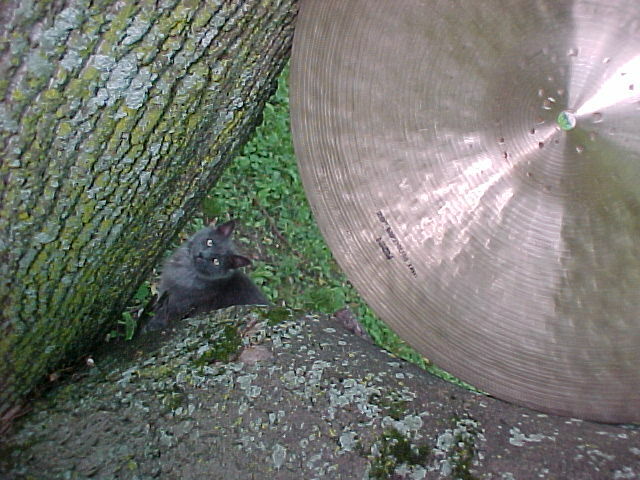 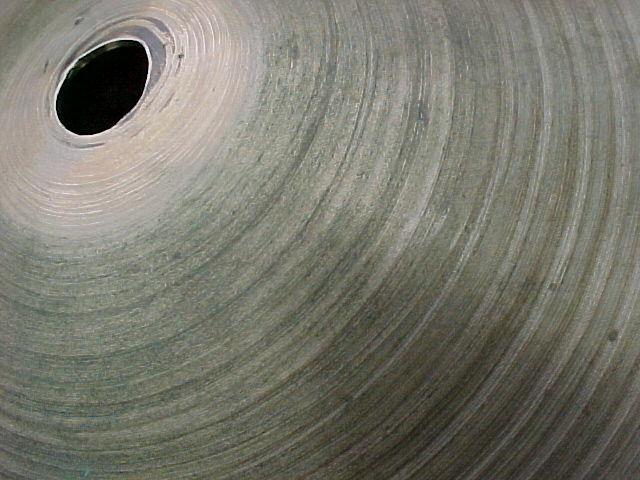 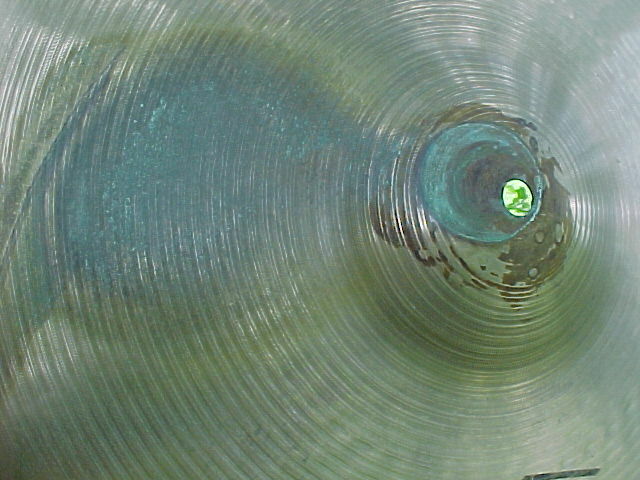 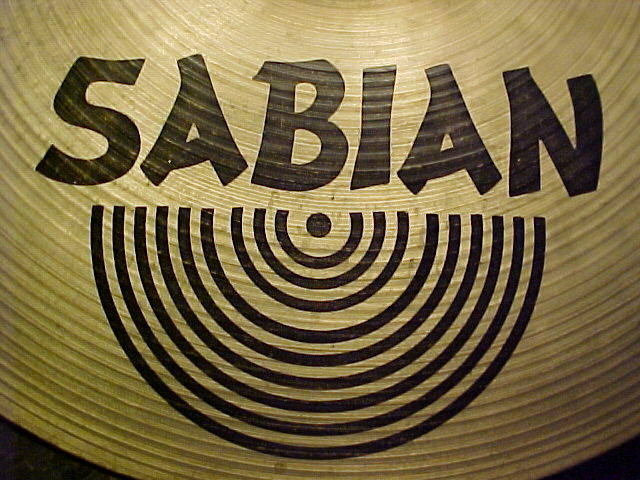 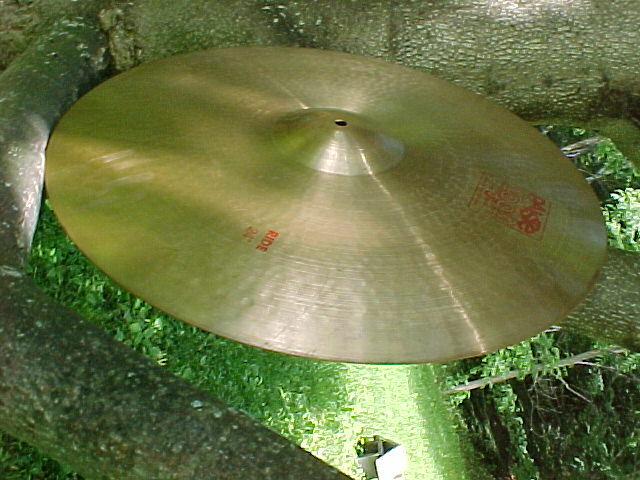 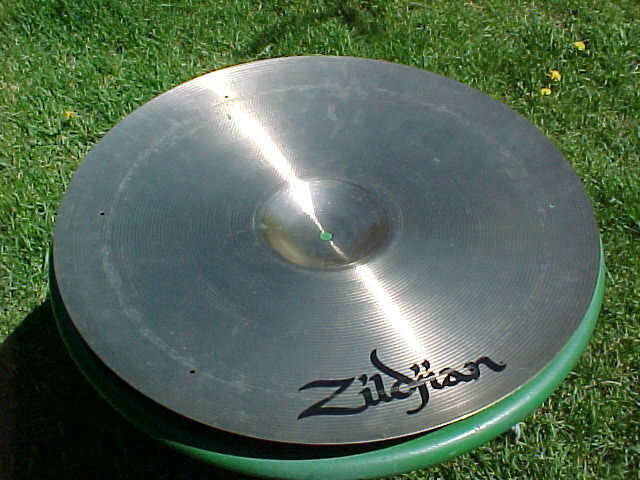 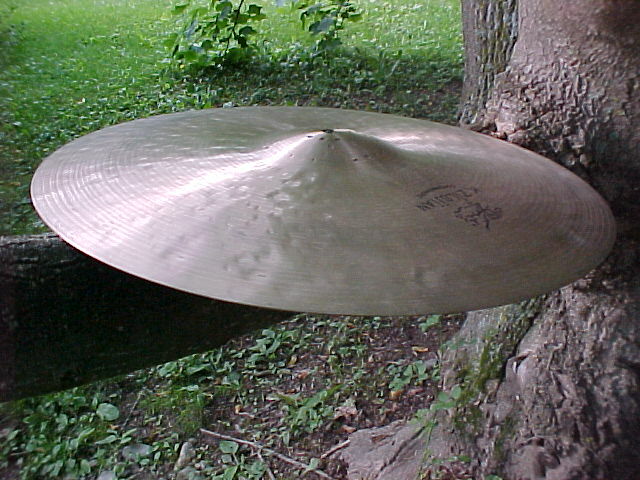 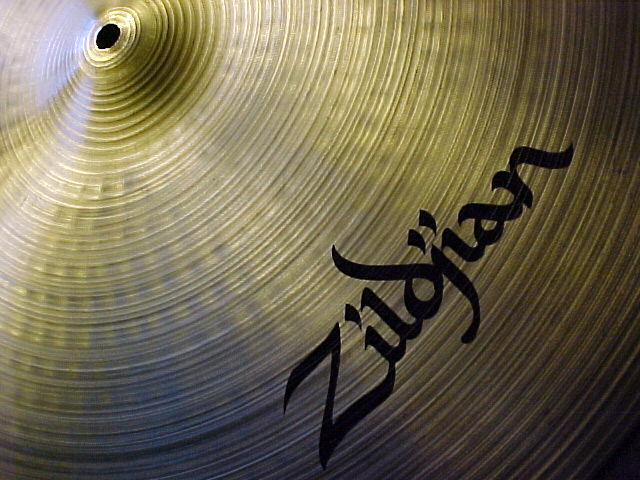 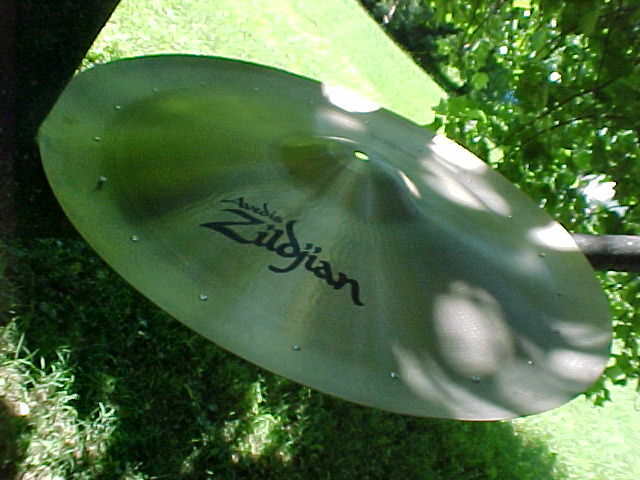 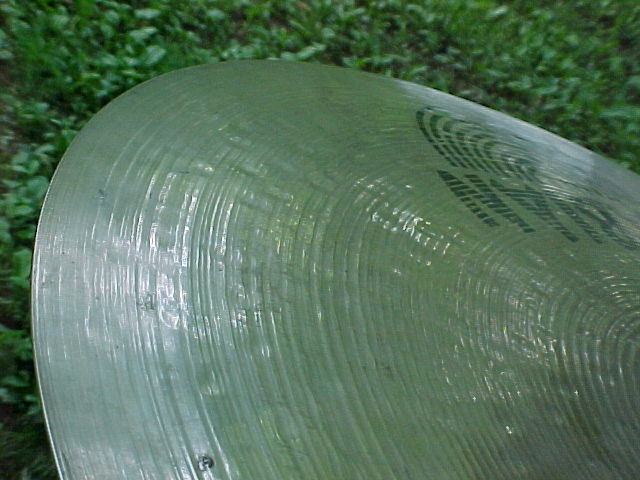 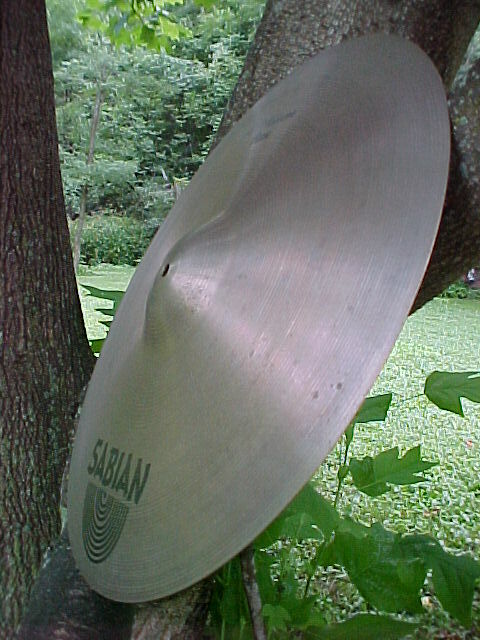 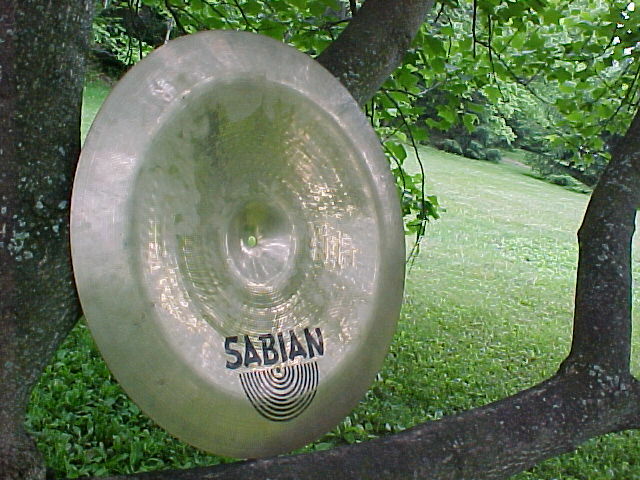 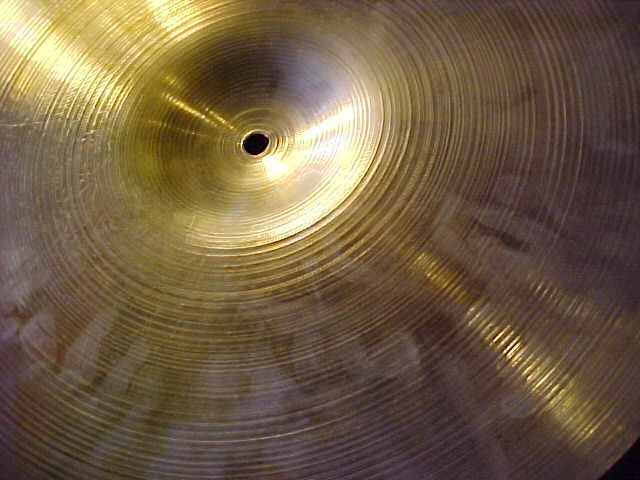 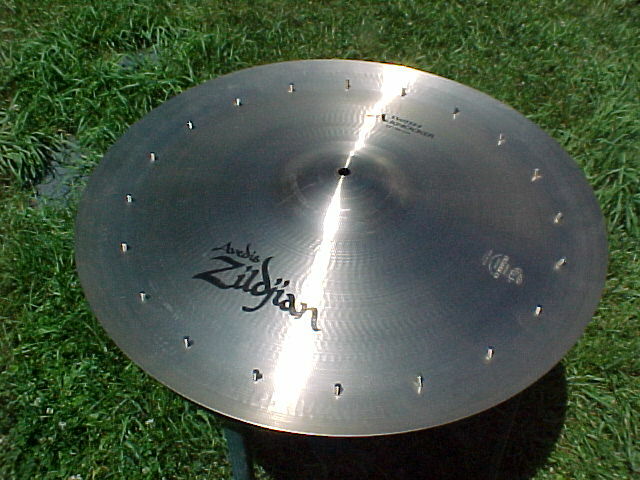 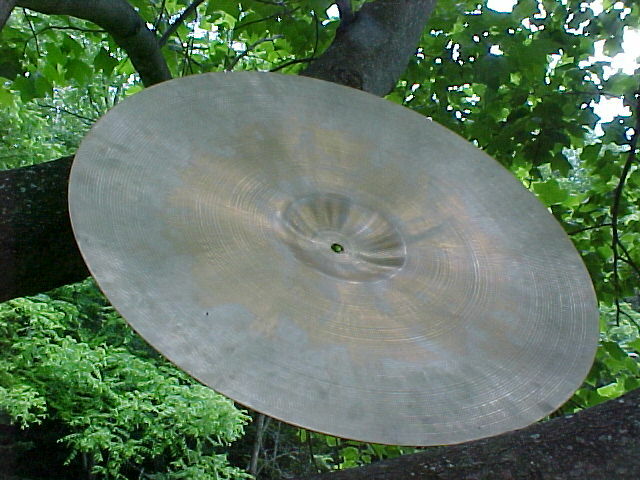 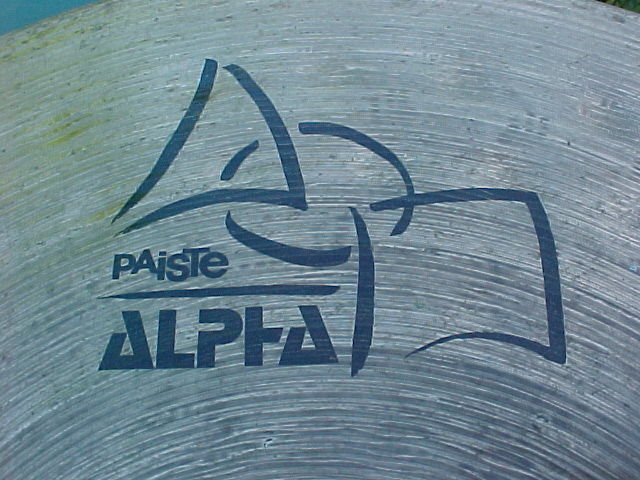 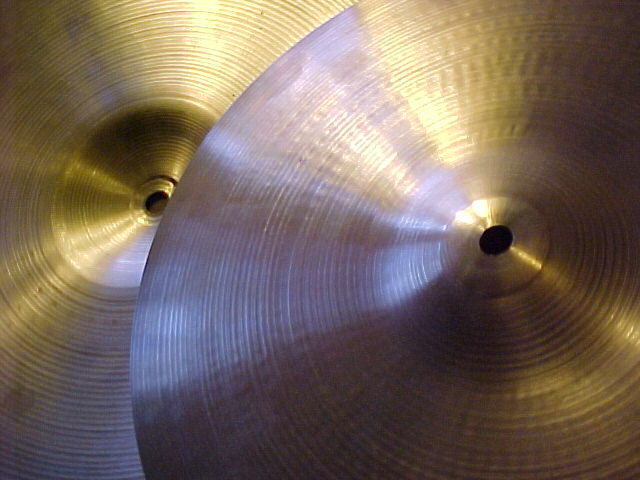 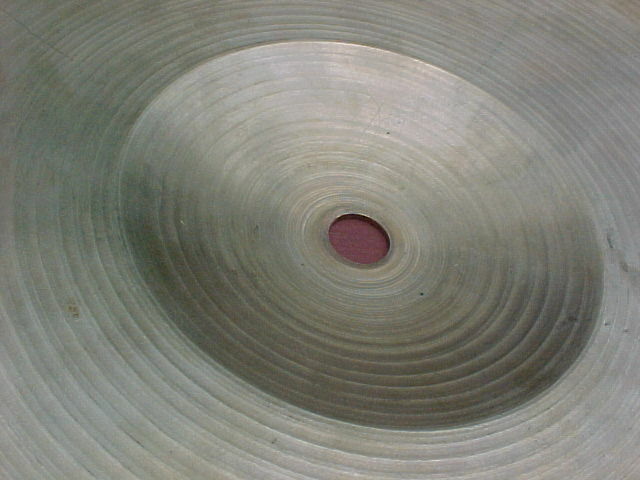 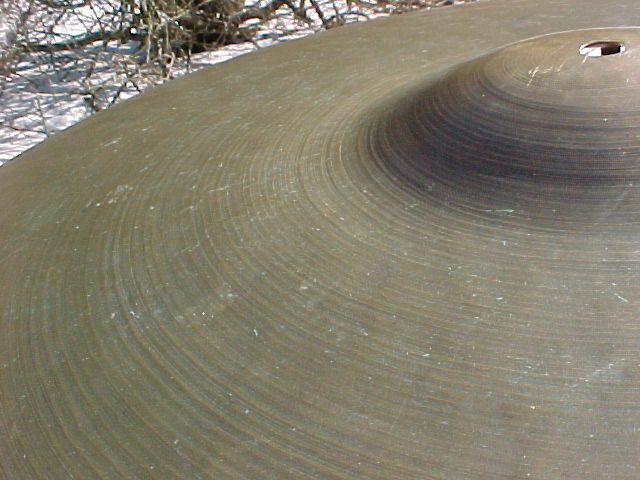 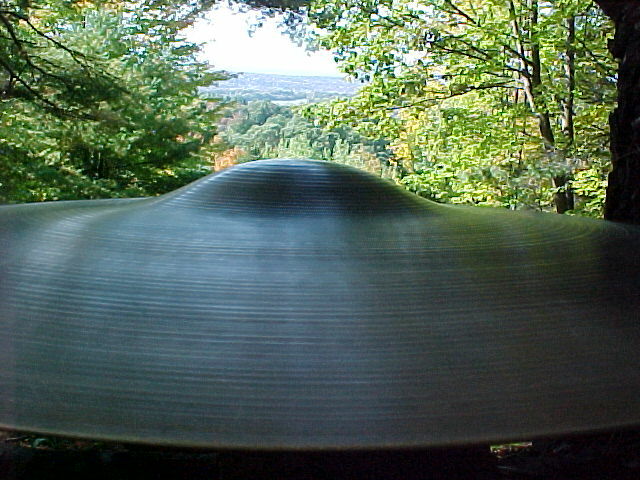 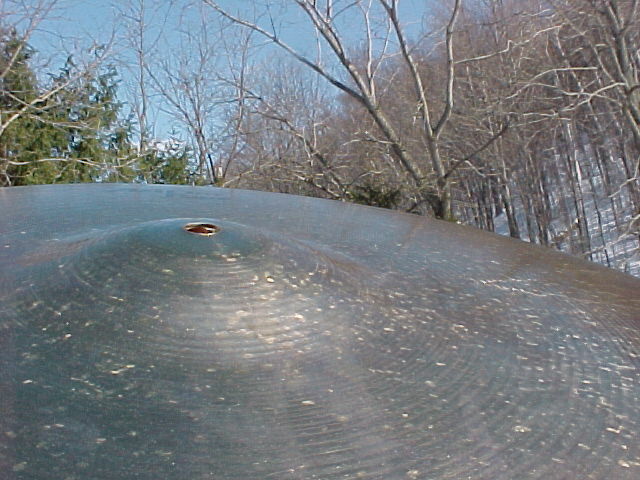 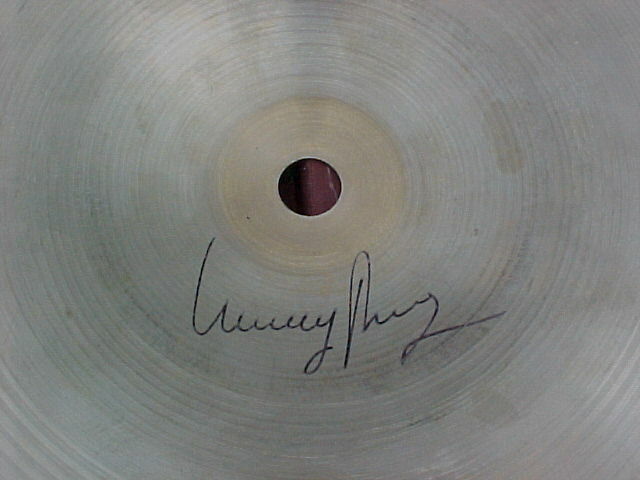 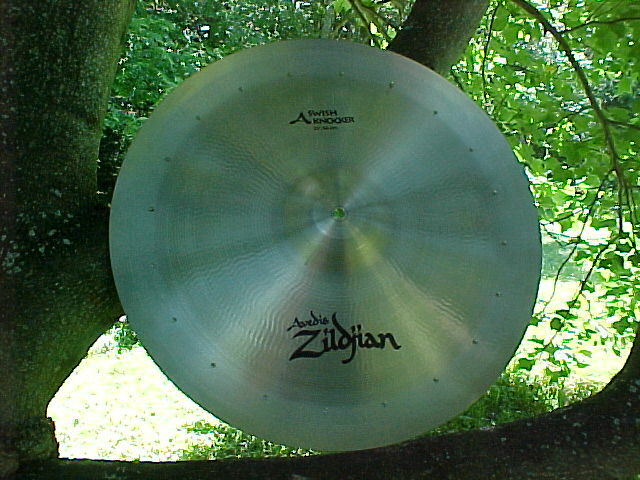 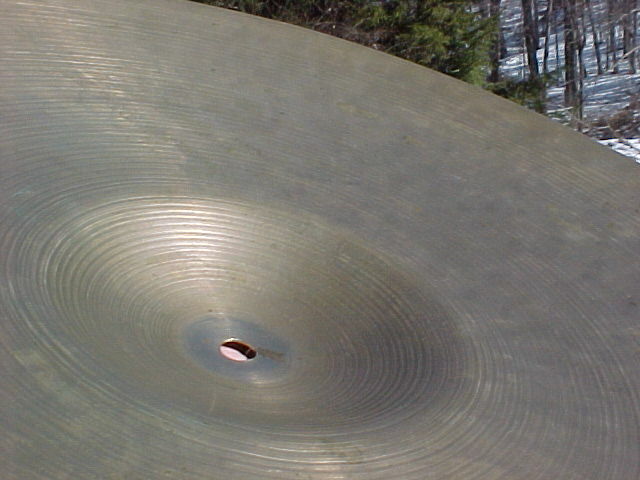 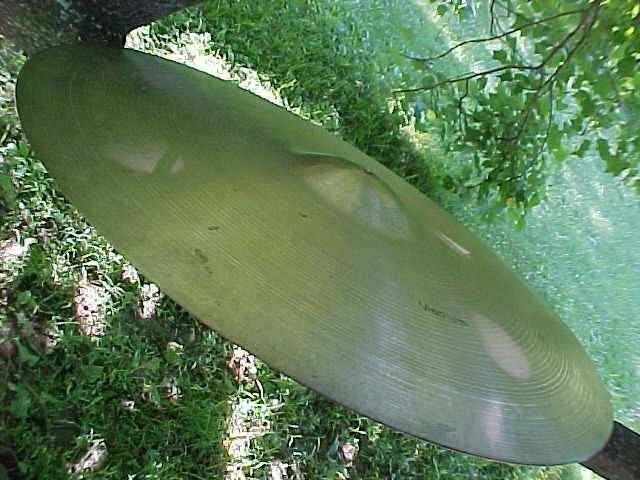 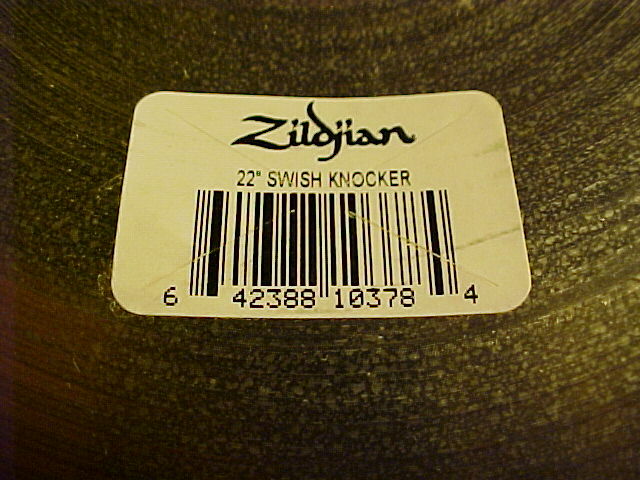 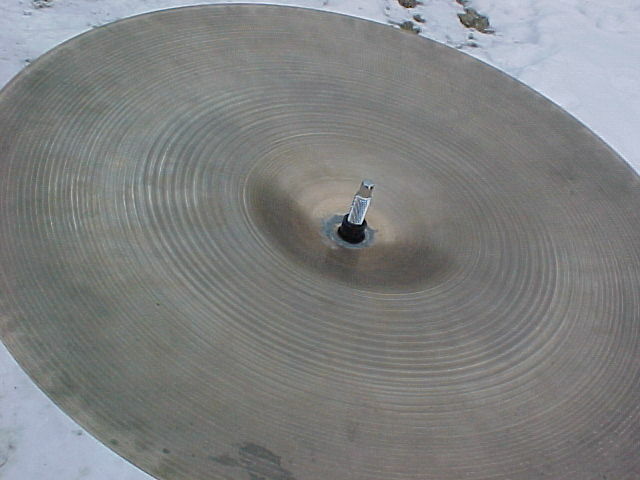 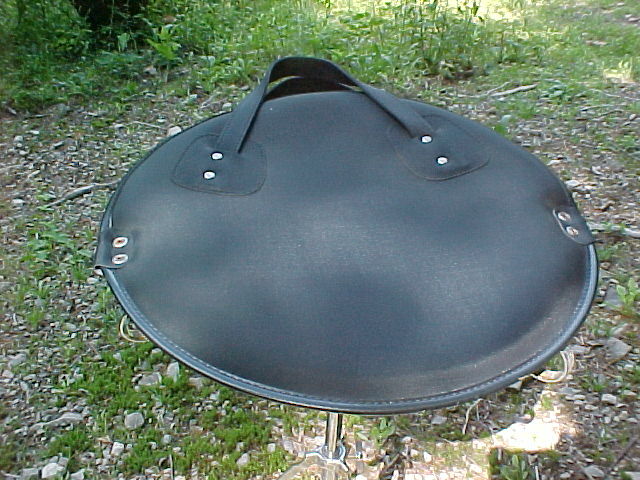 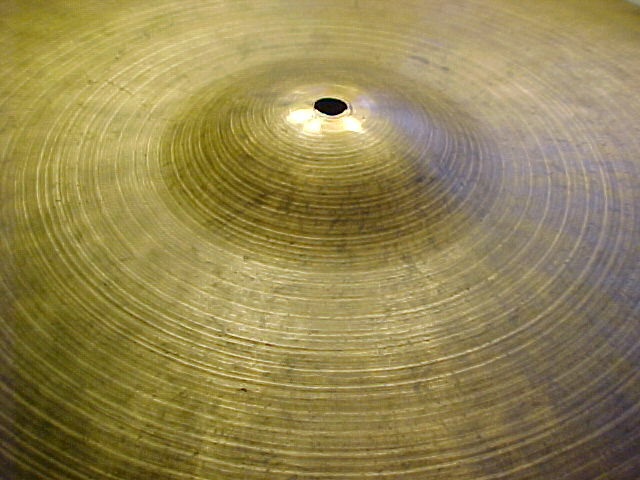 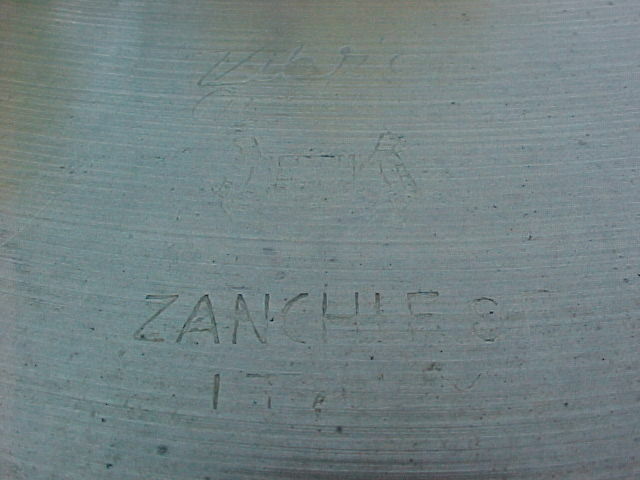 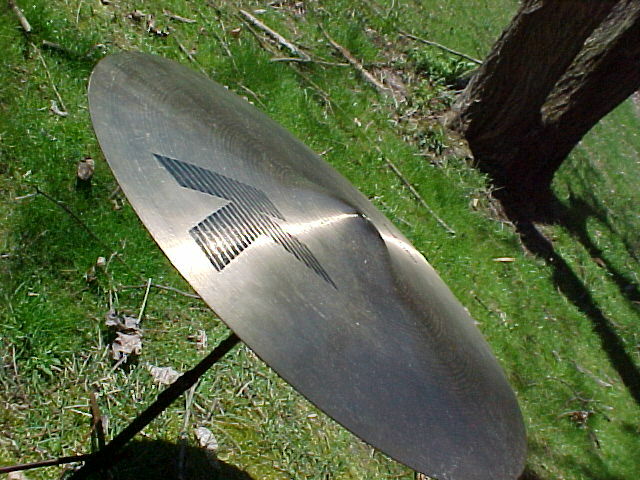 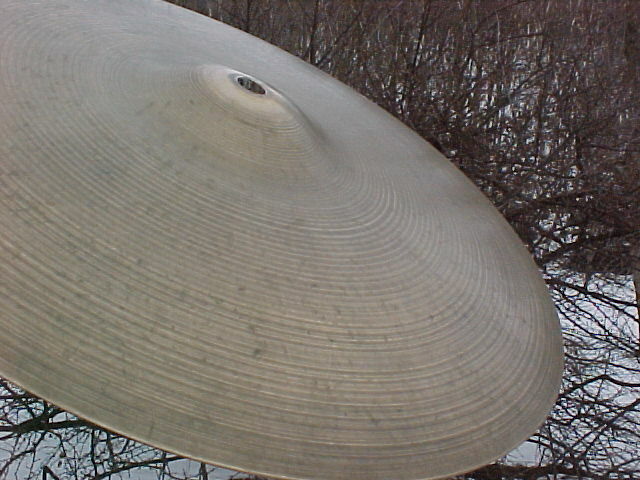 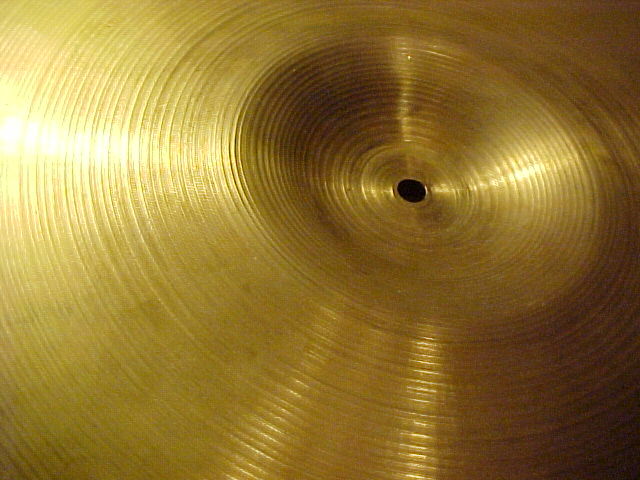 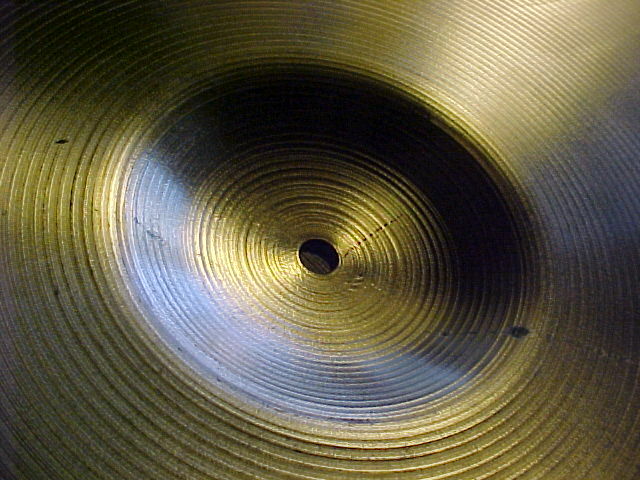 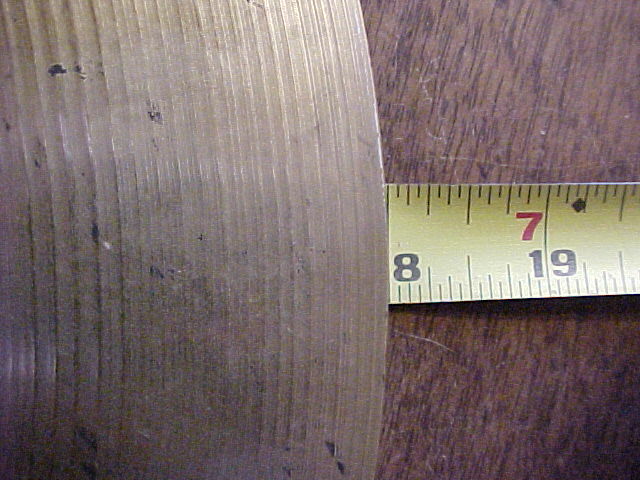 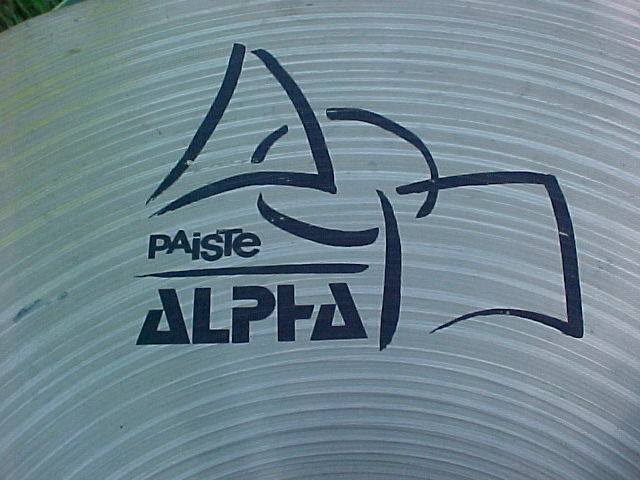 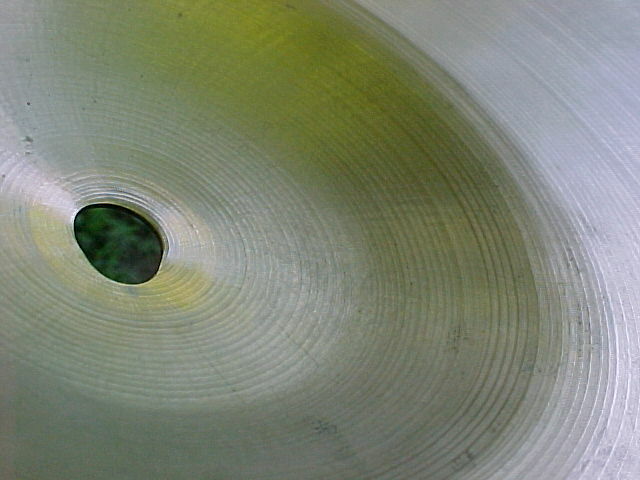 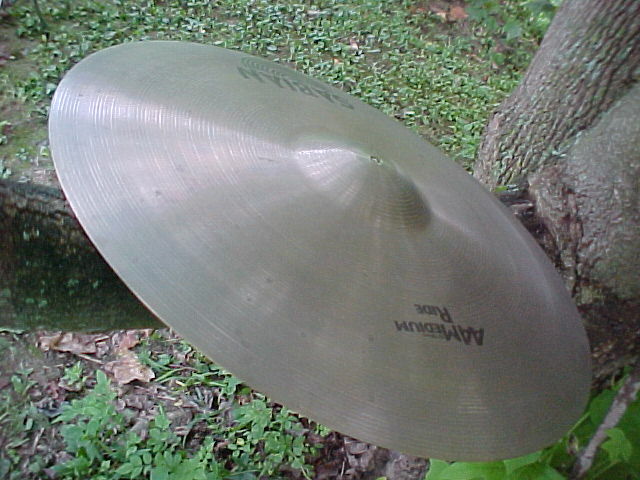 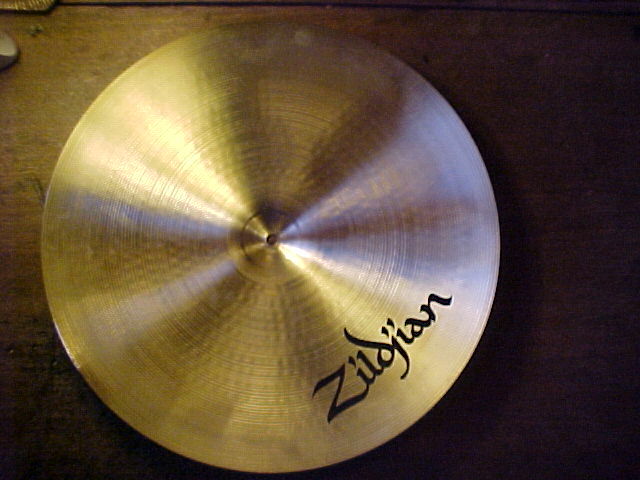 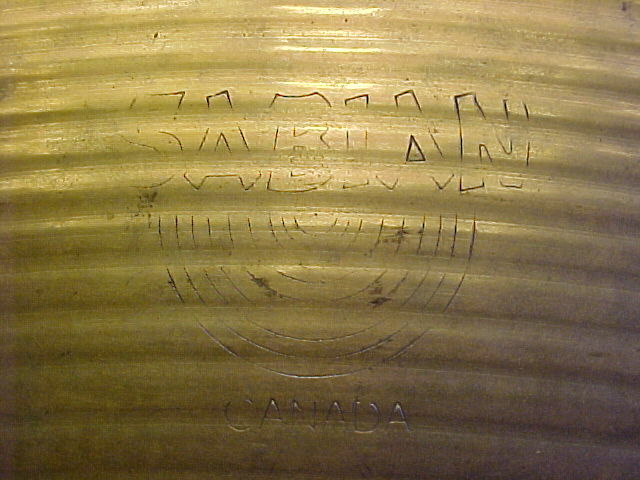 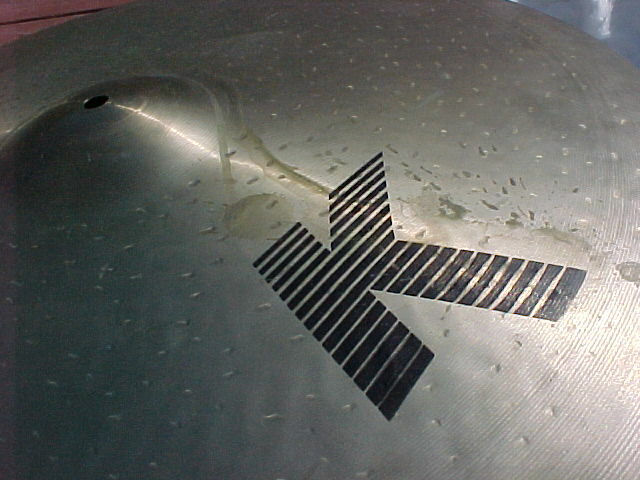 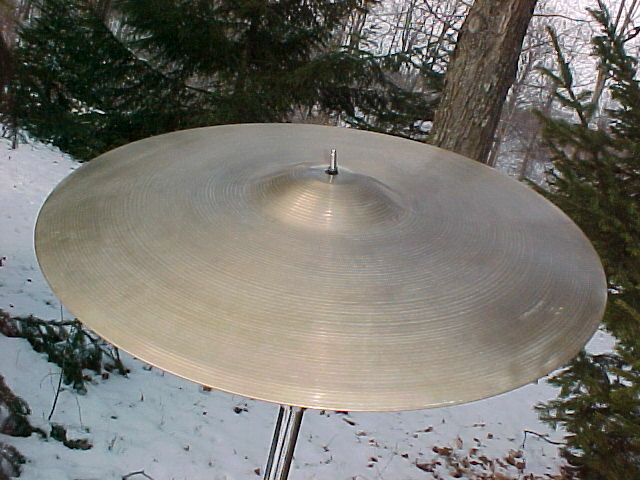 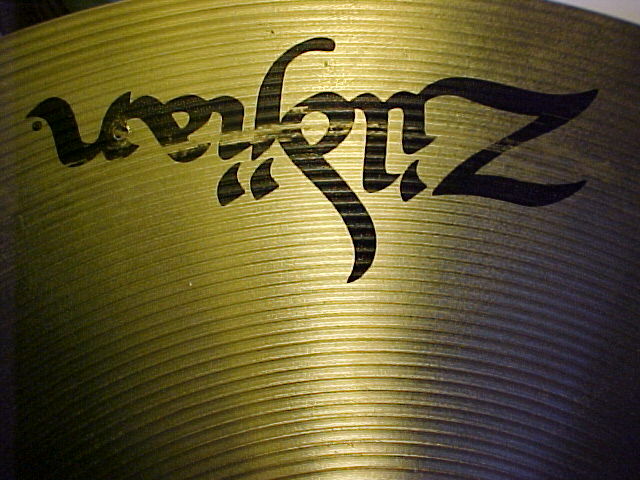 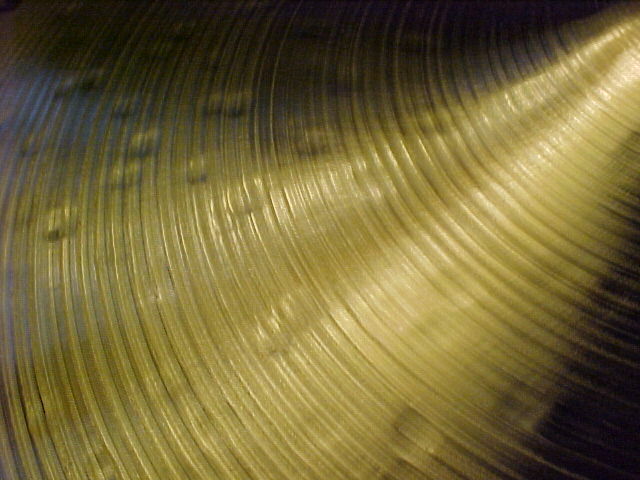 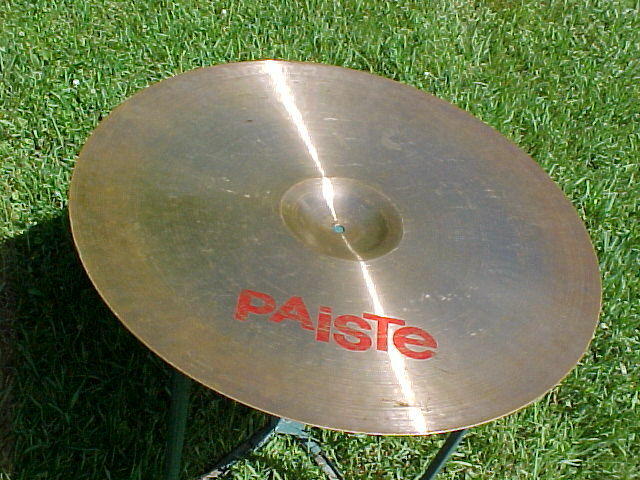 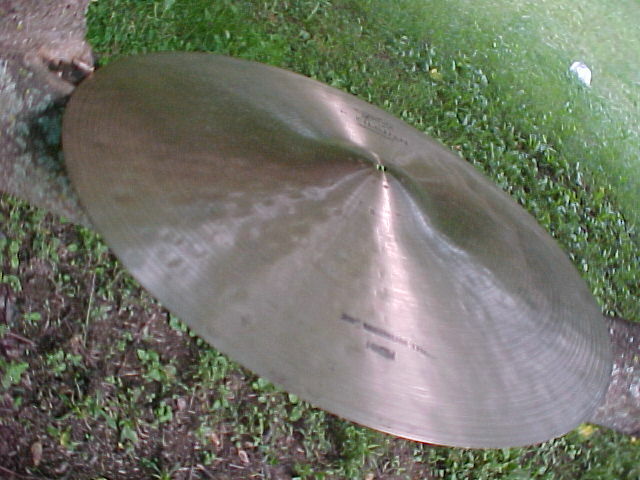 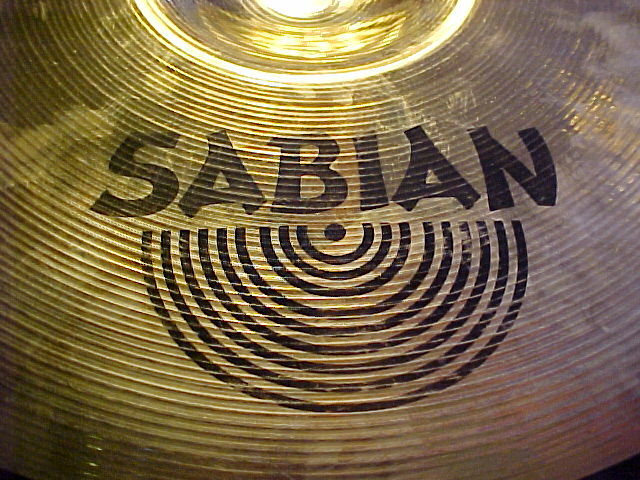 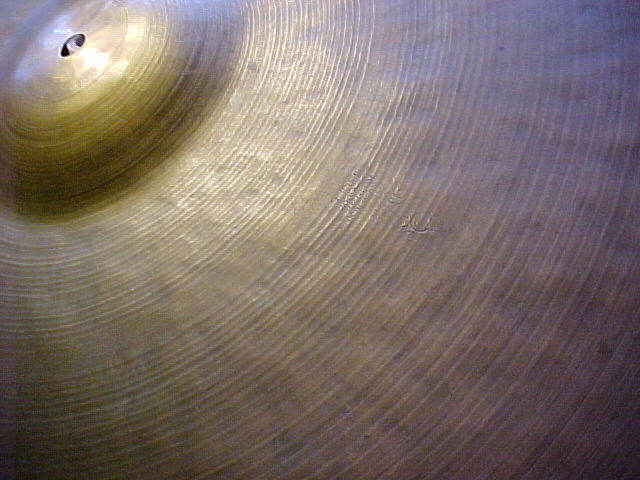 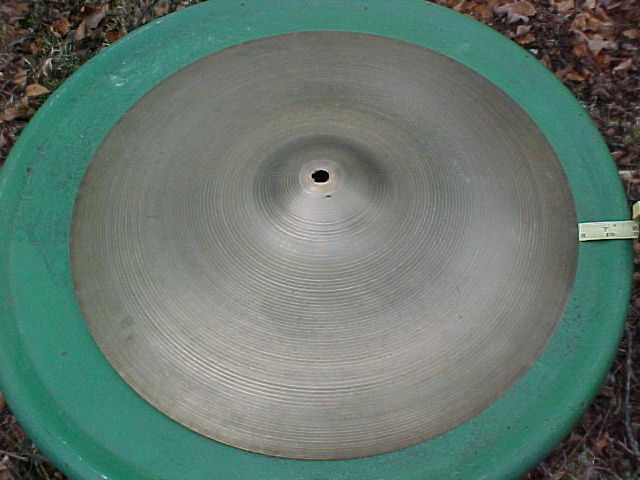 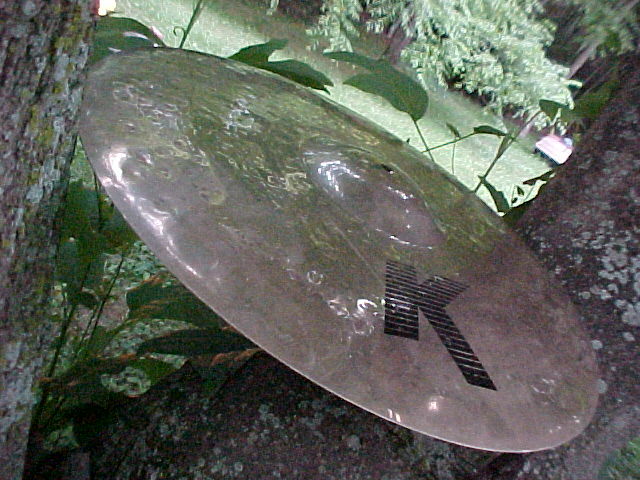 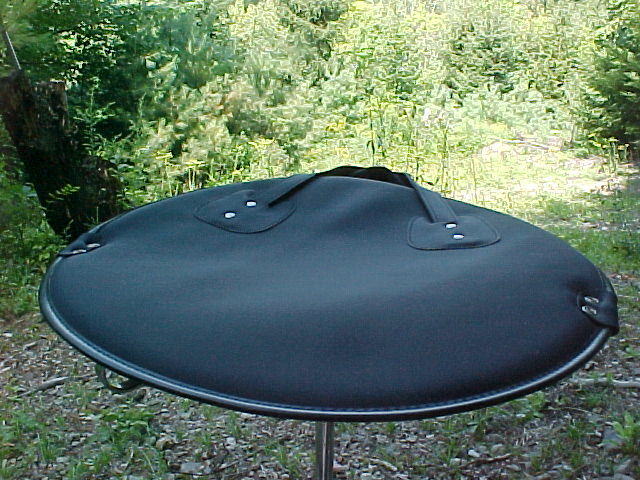 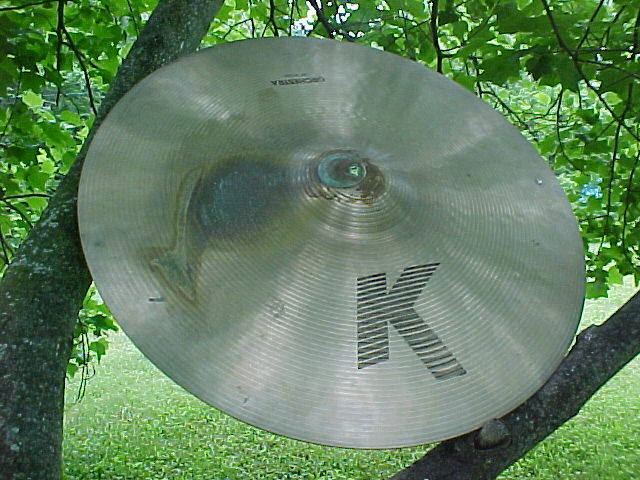 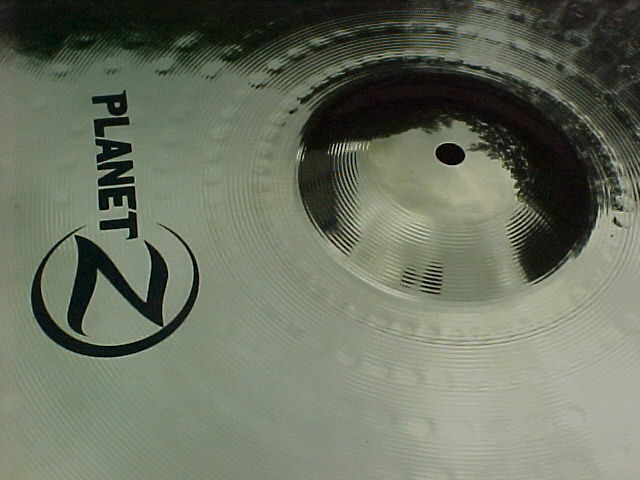 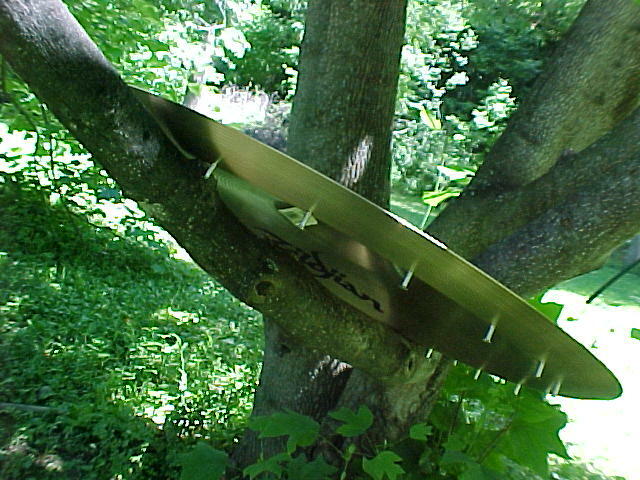 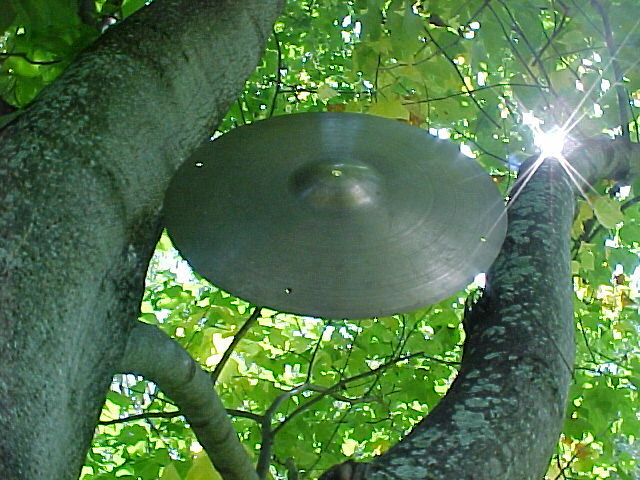 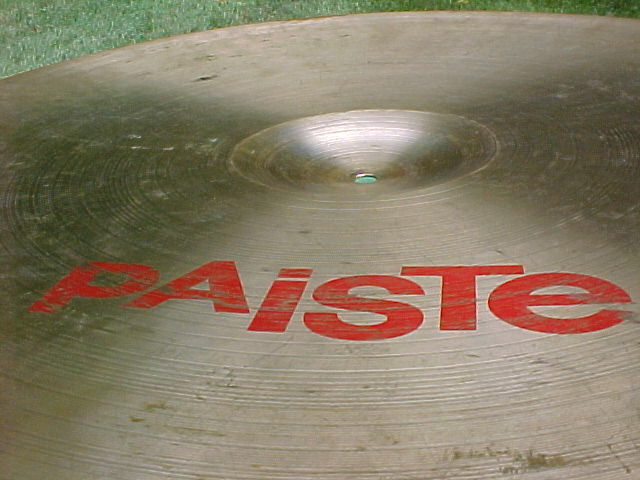 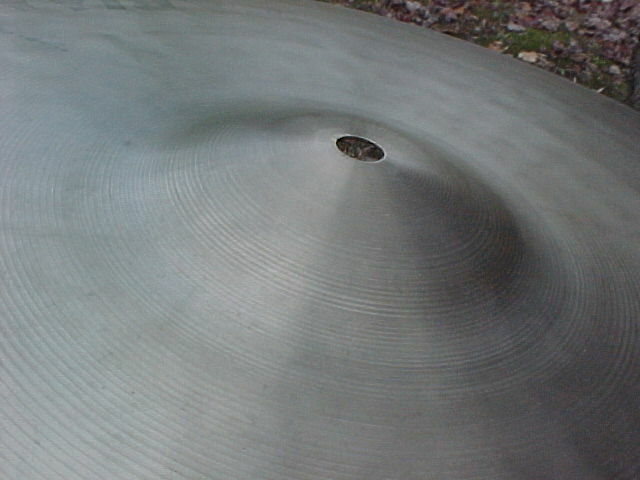 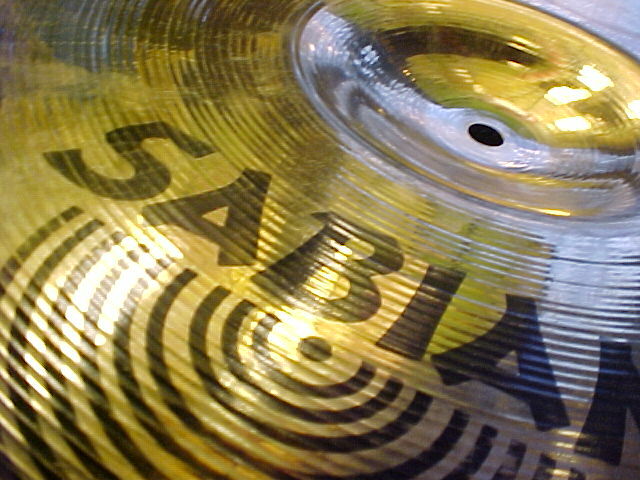 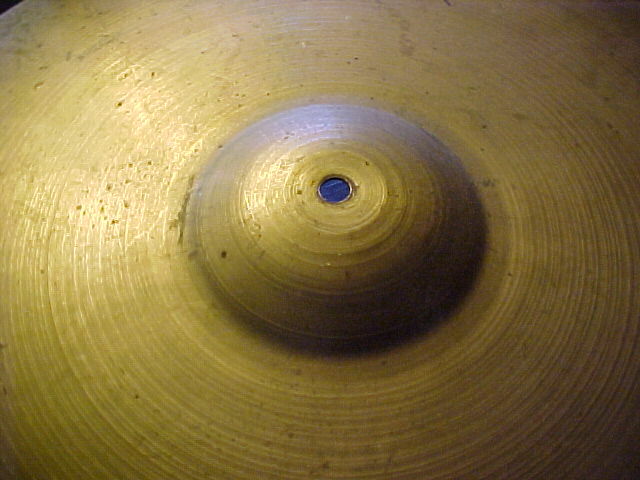 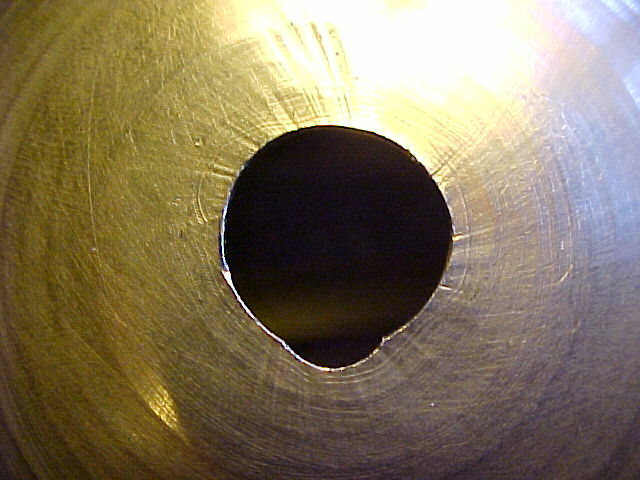 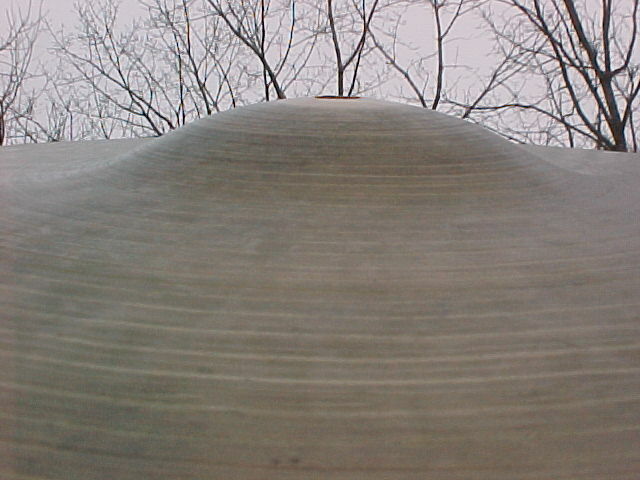 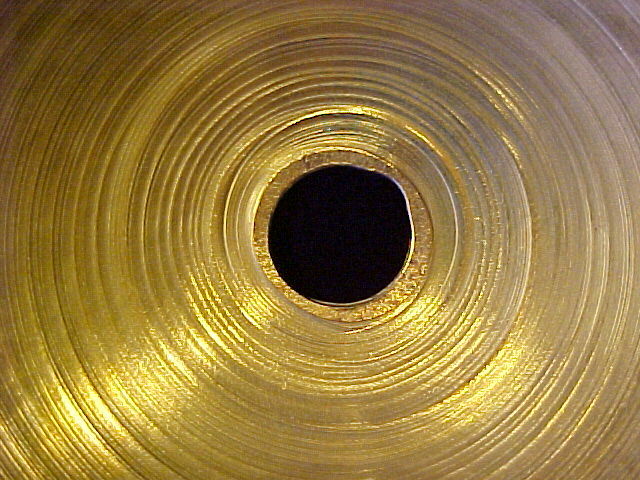 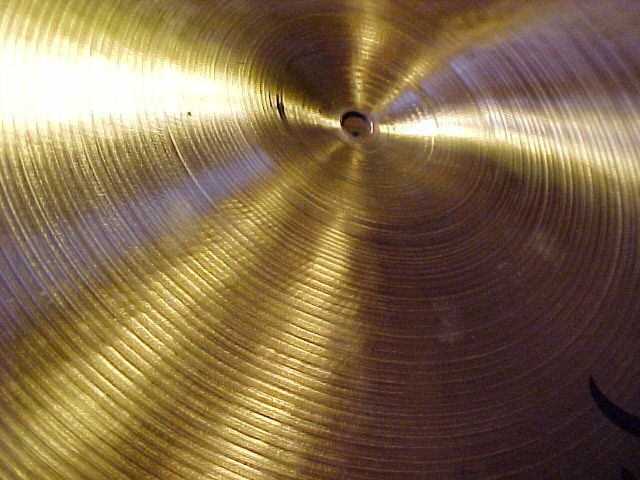 ..... this is one hot cymbal, and is not a dog like some.